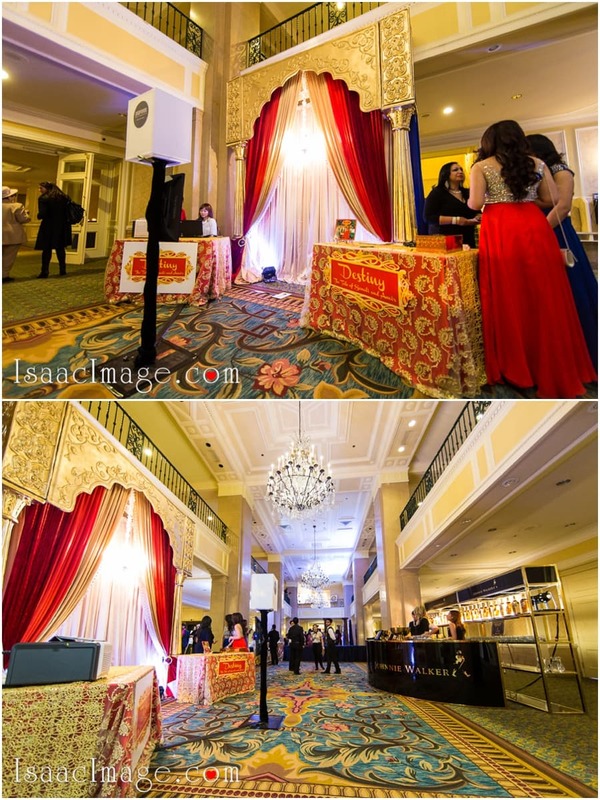 The red carpet has been rolled out for the special guests. 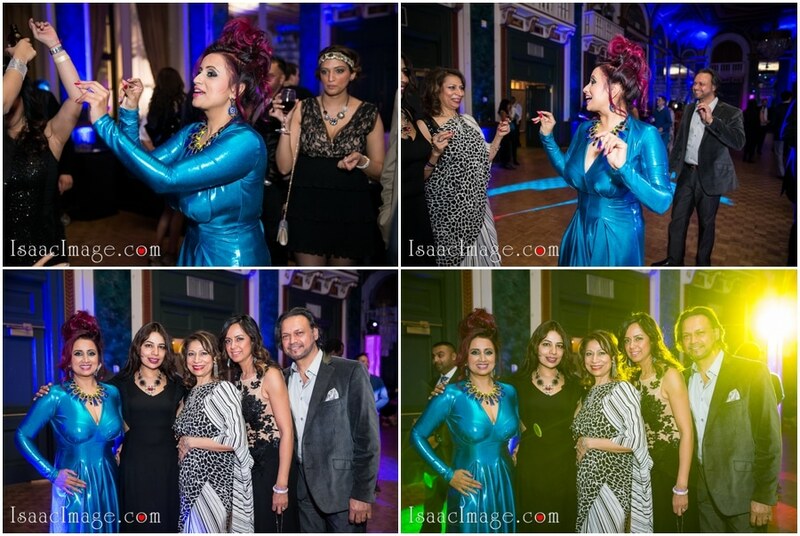 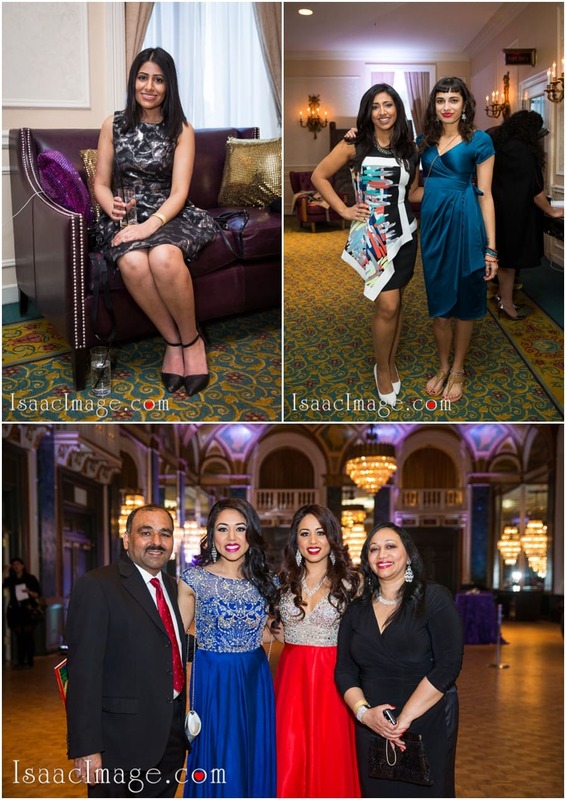 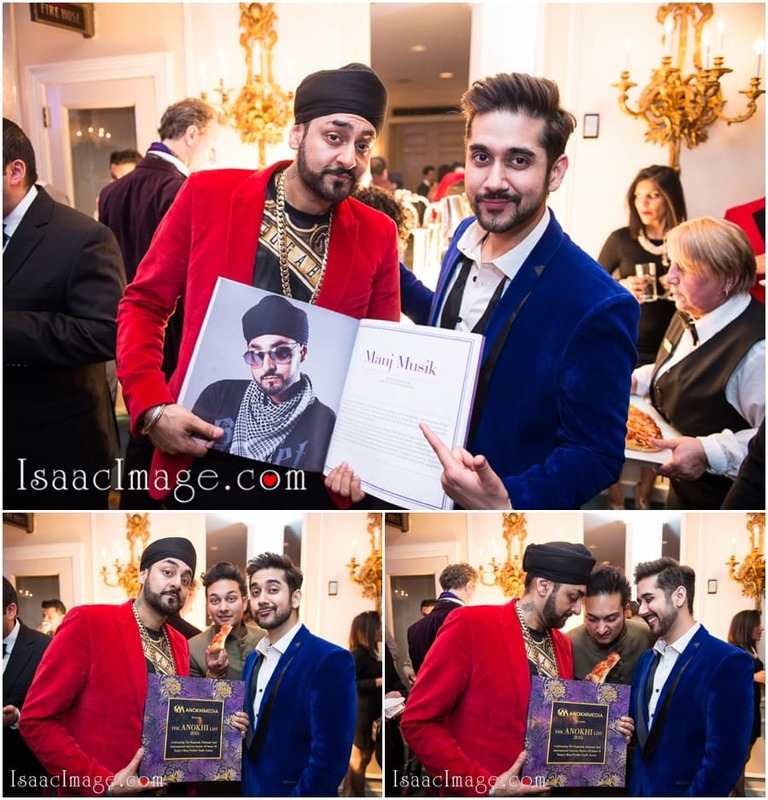 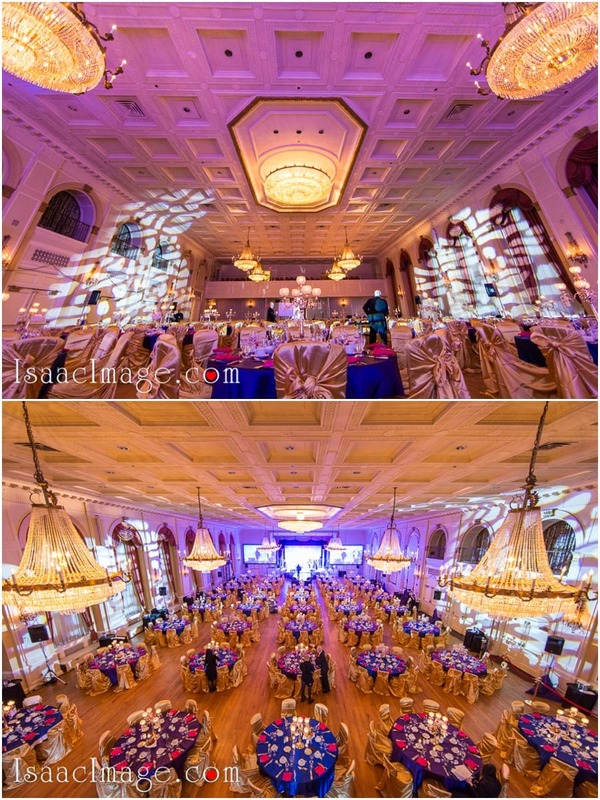 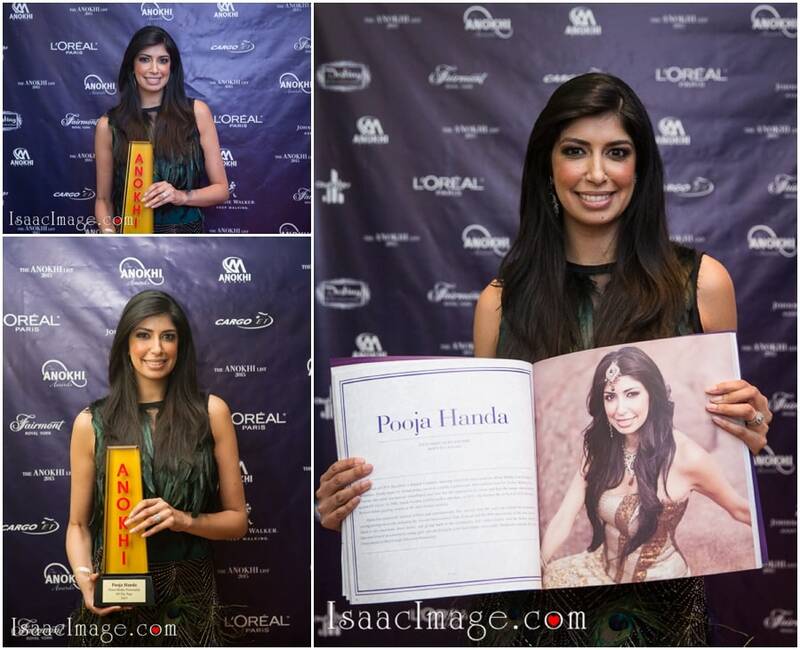 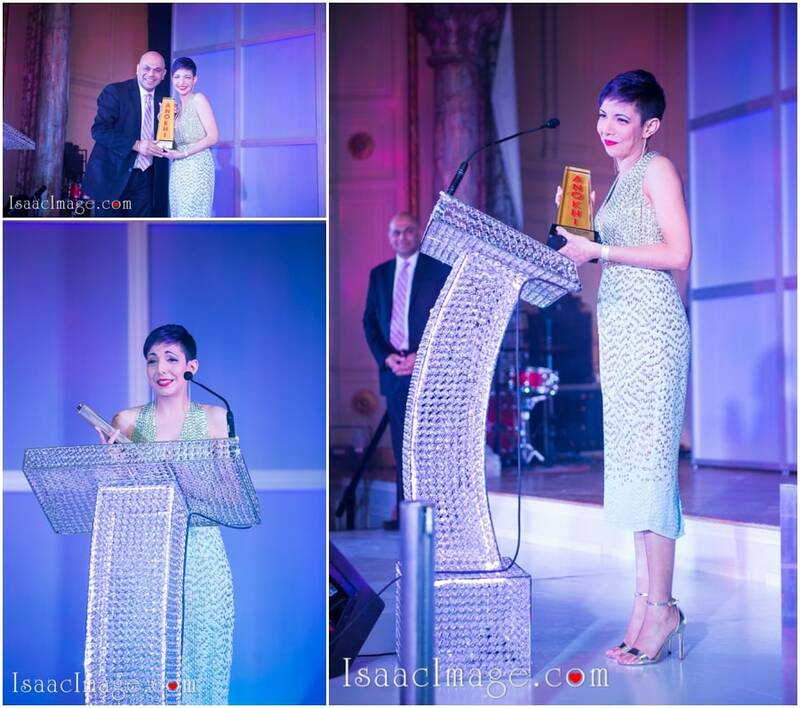 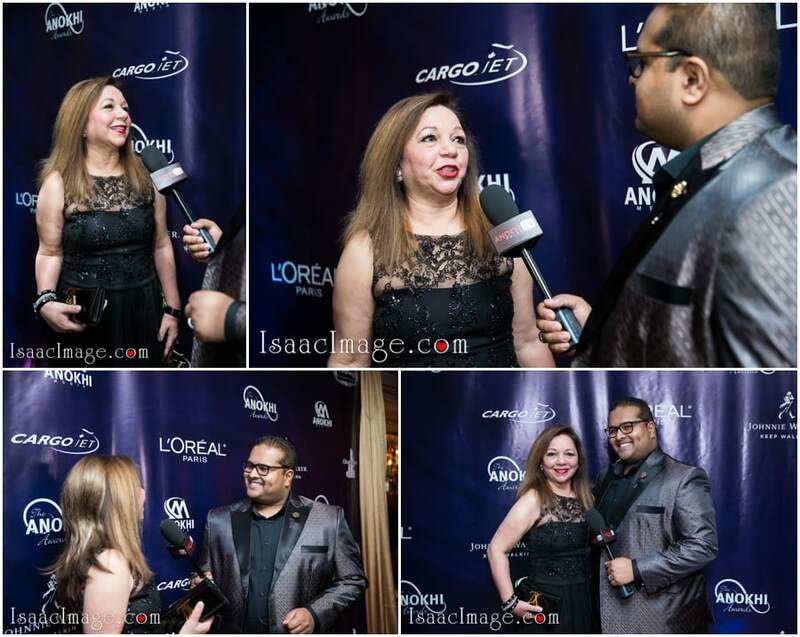 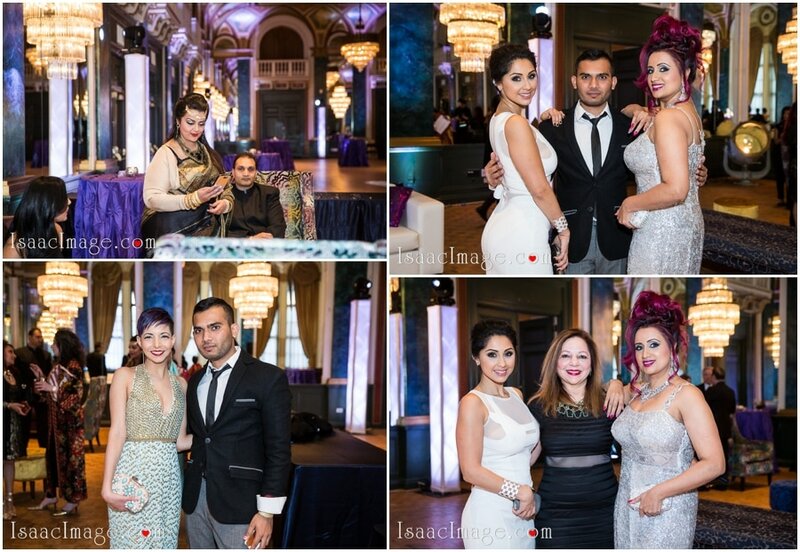 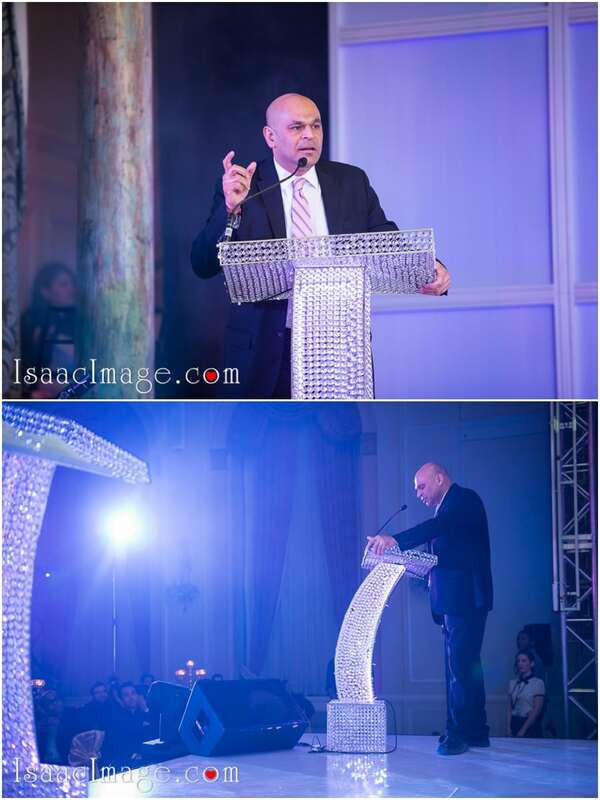 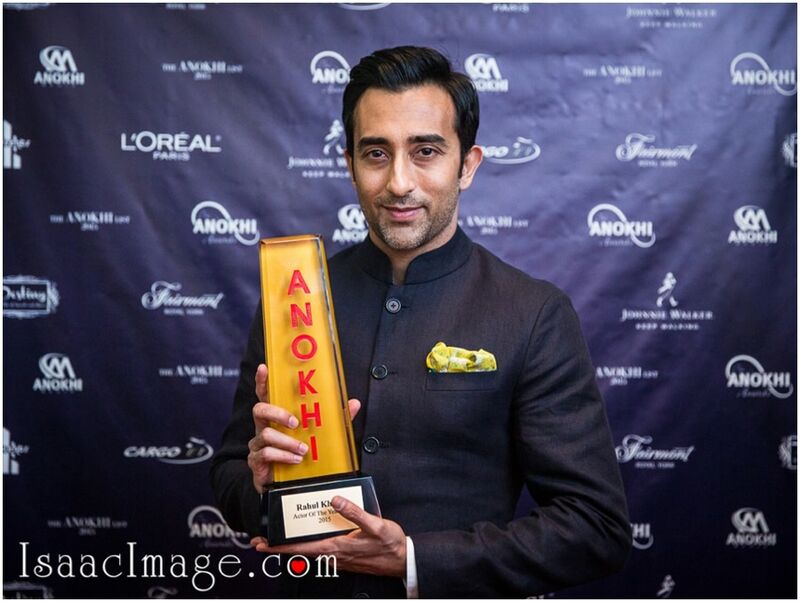 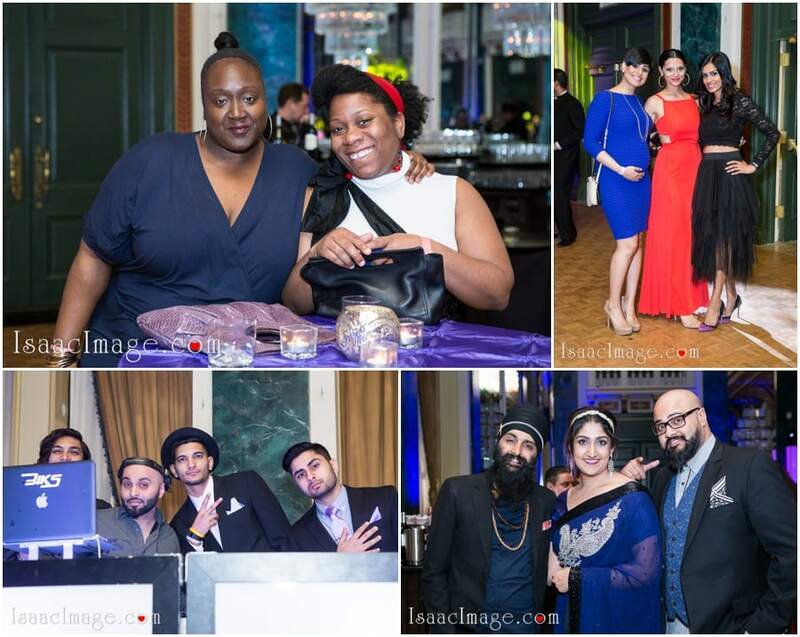 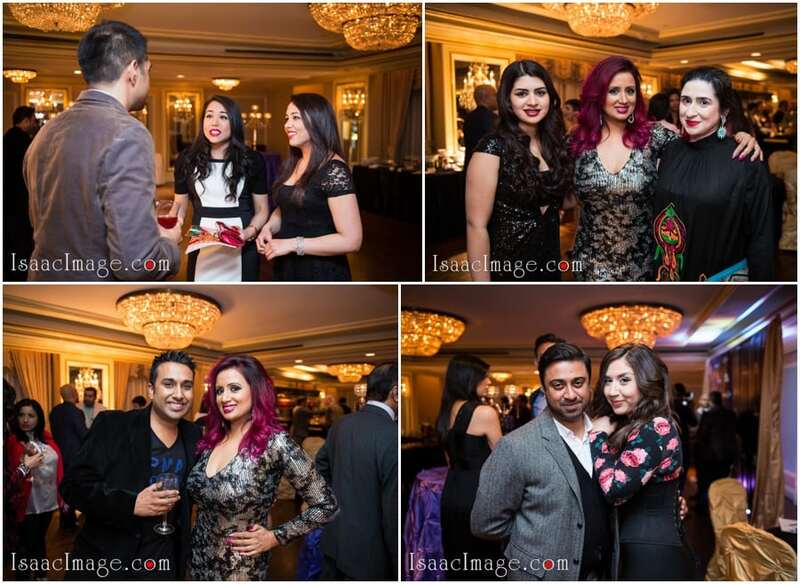 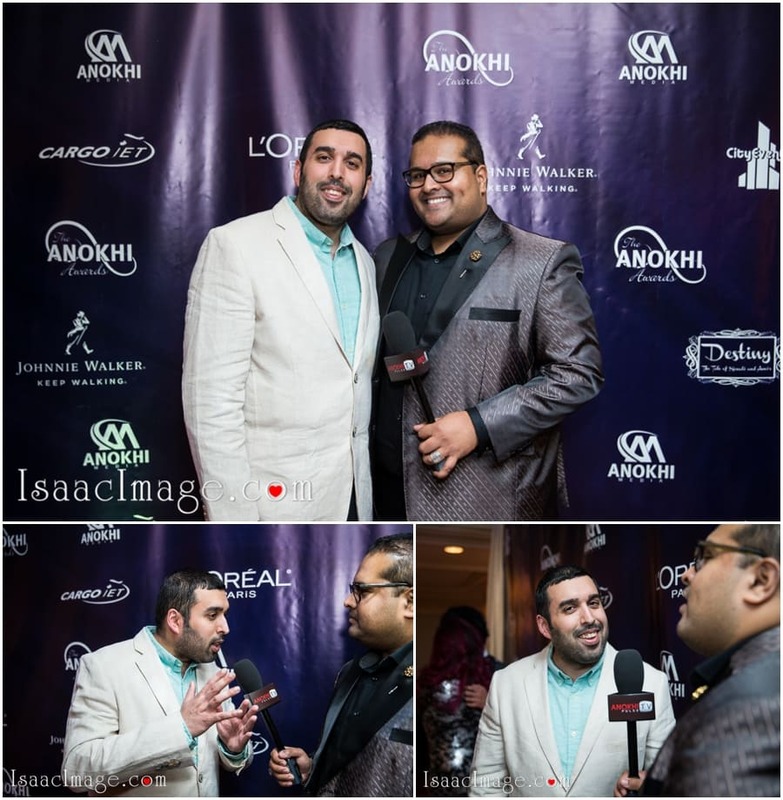 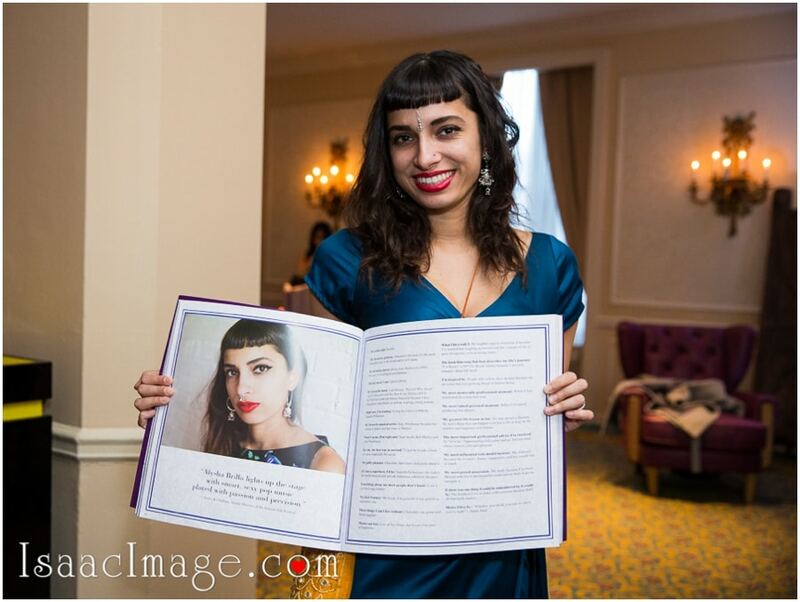 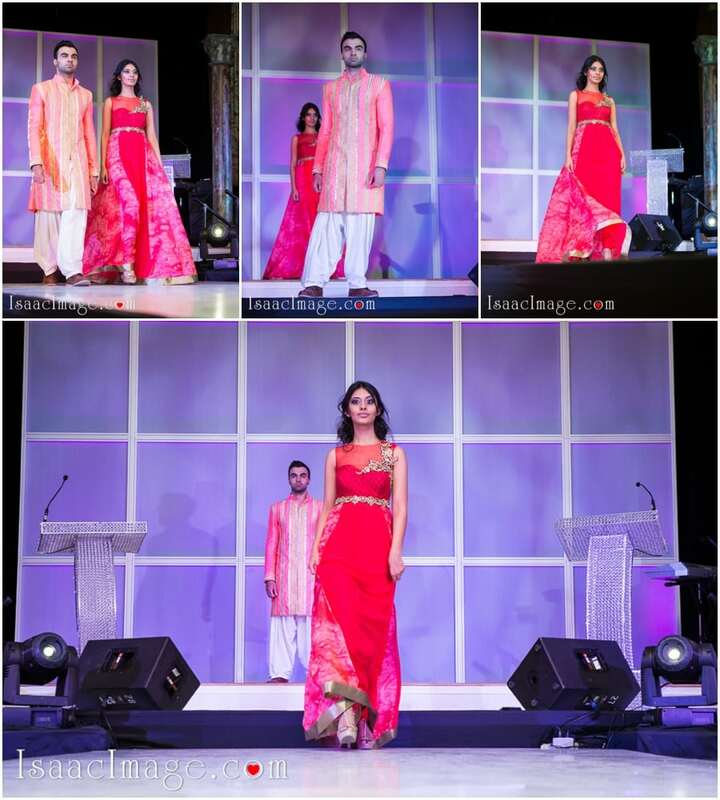 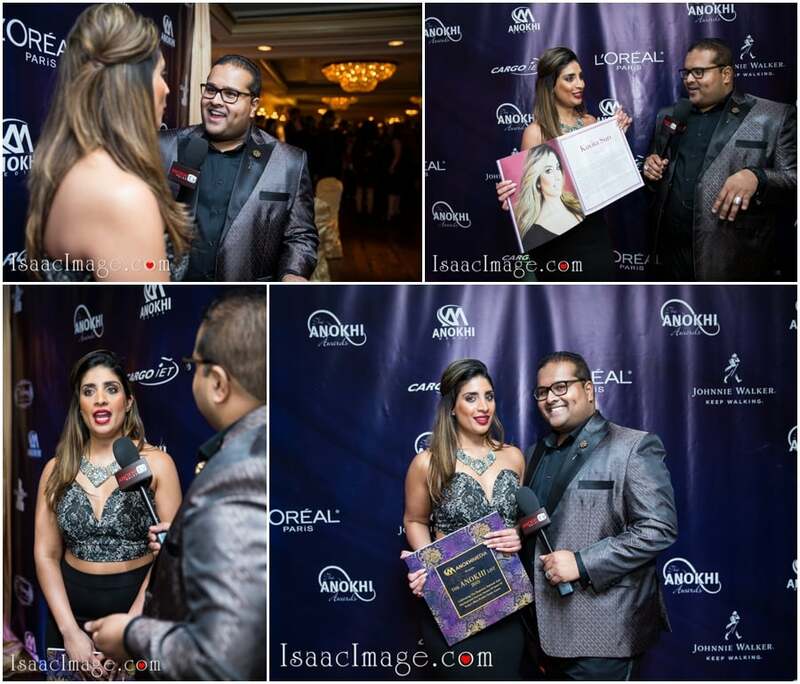 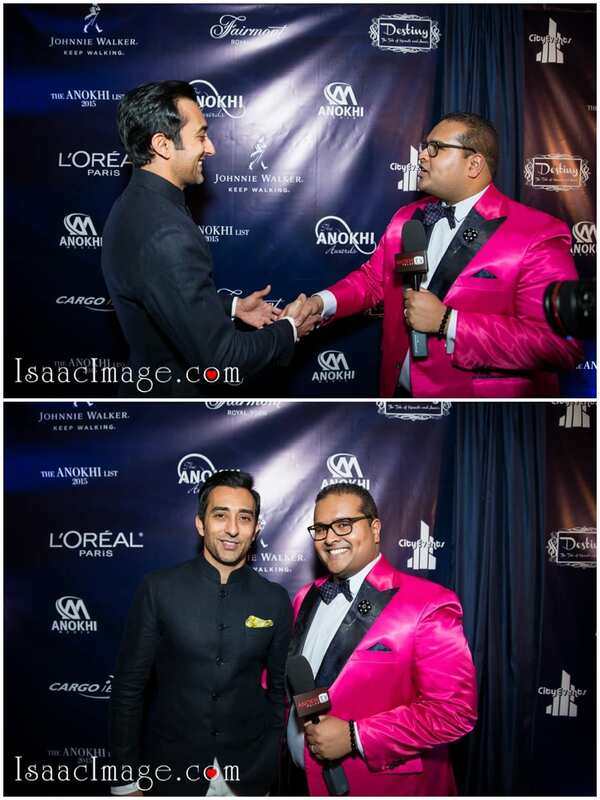 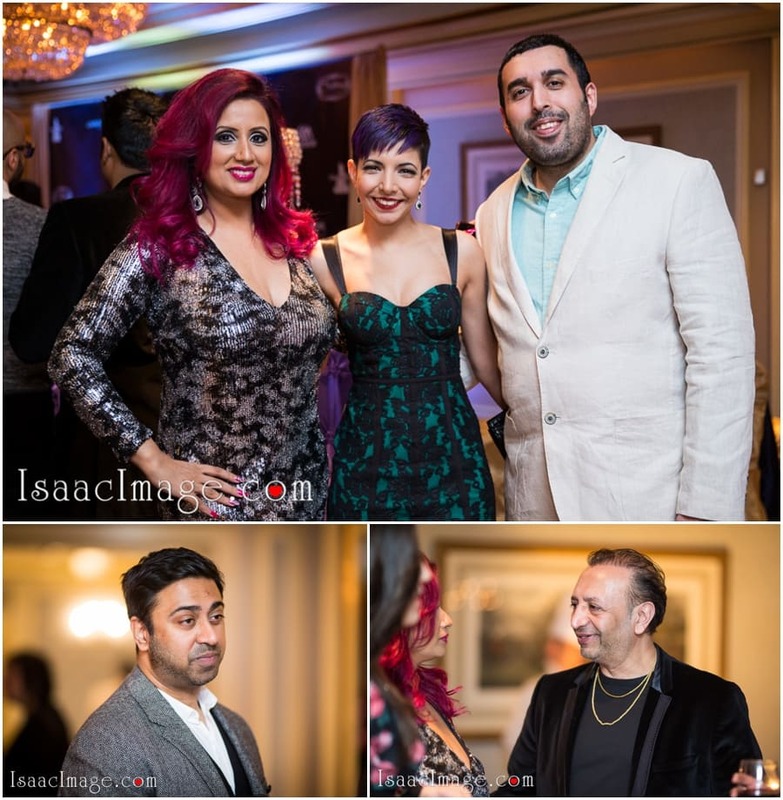 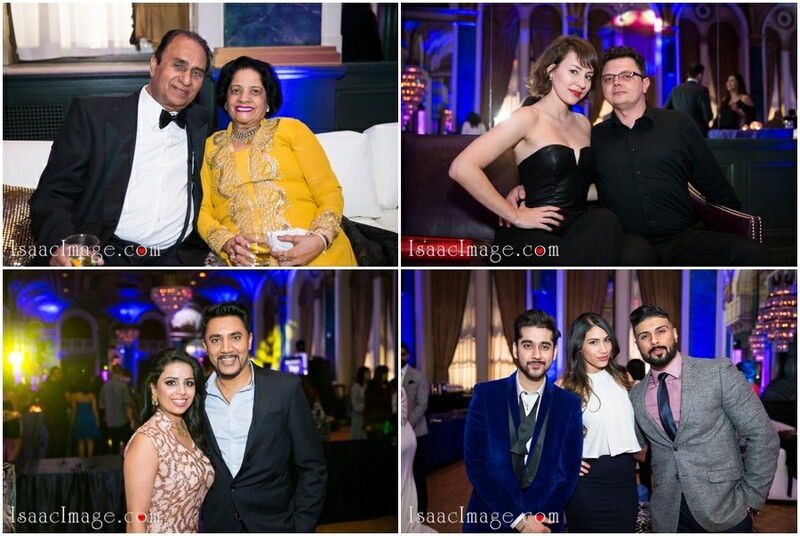 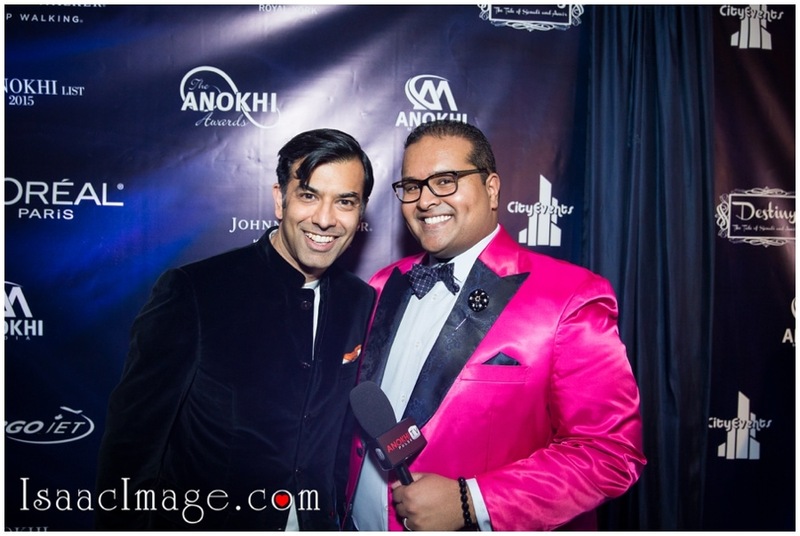 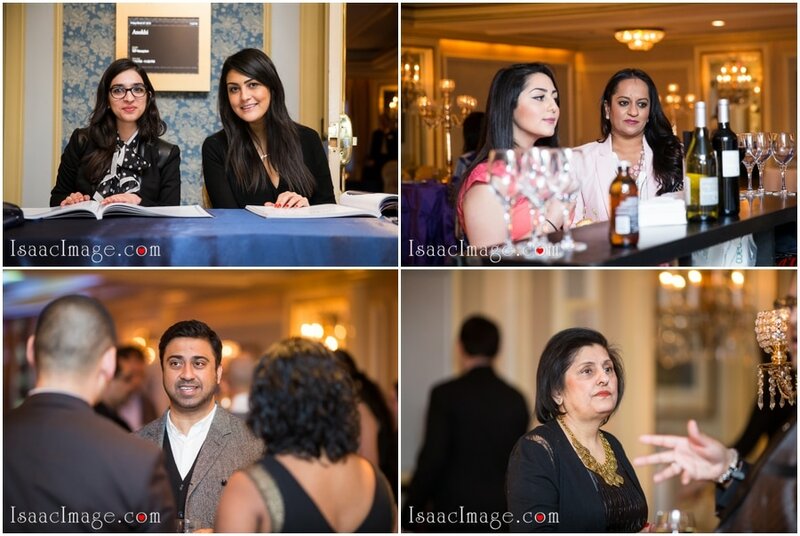 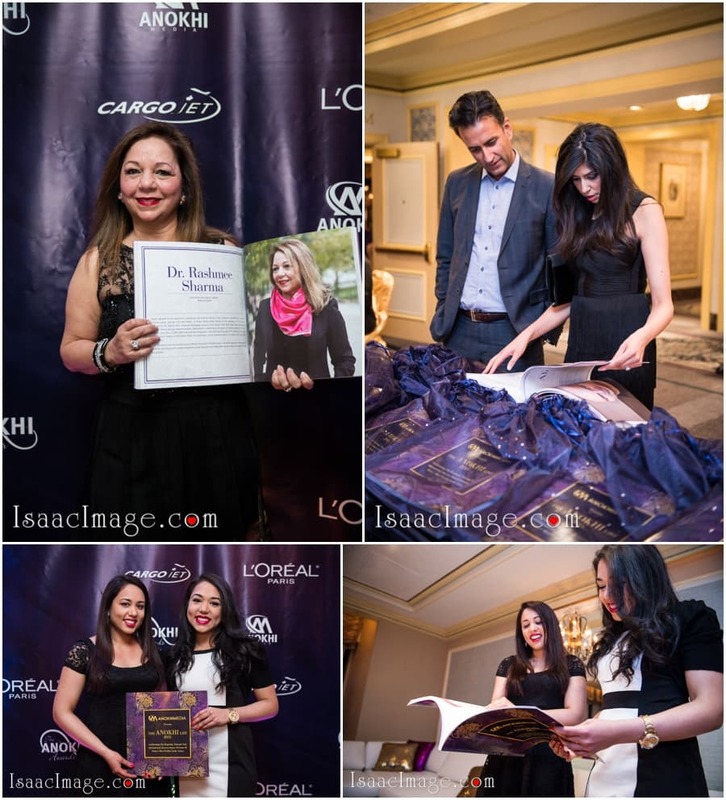 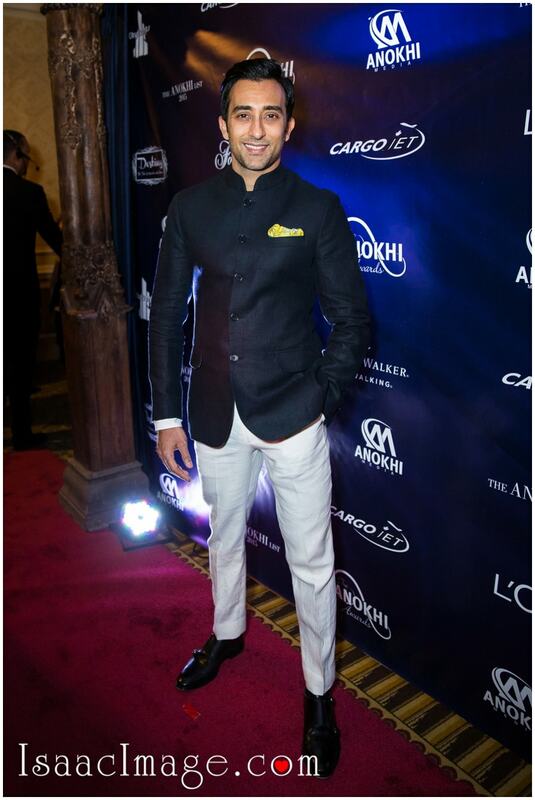 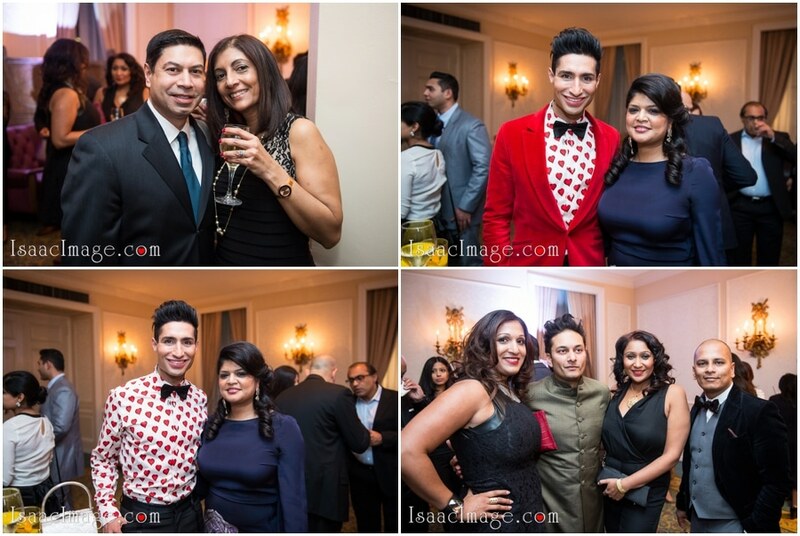 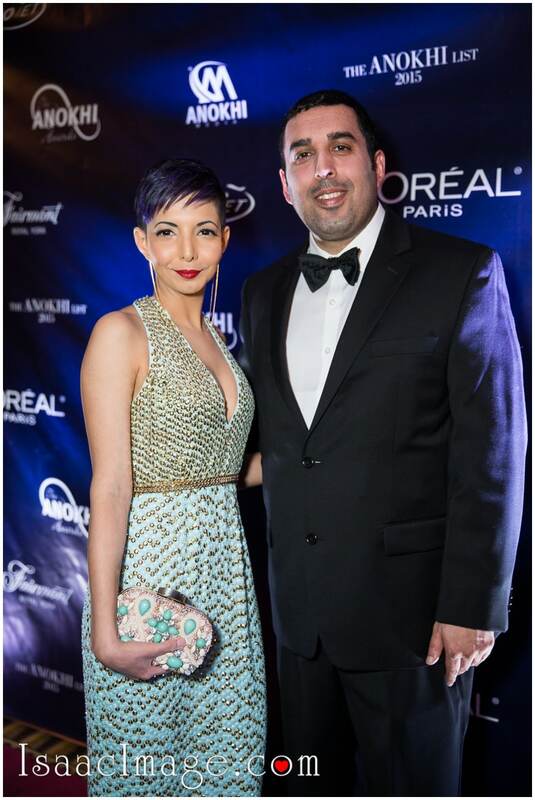 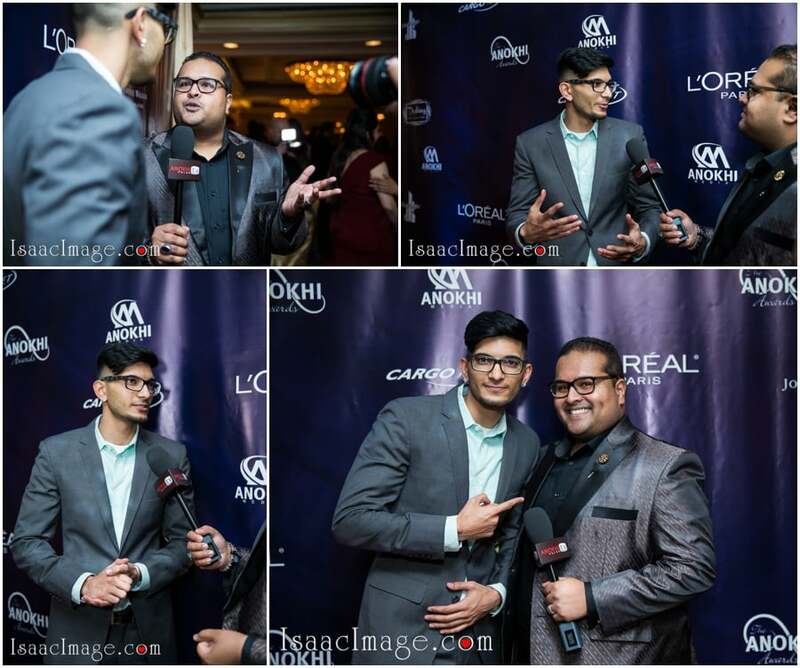 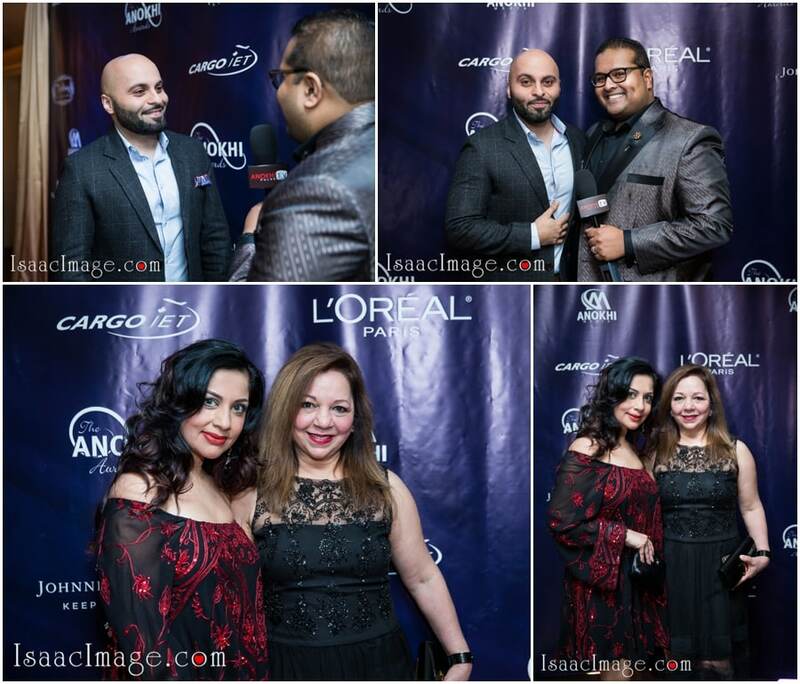 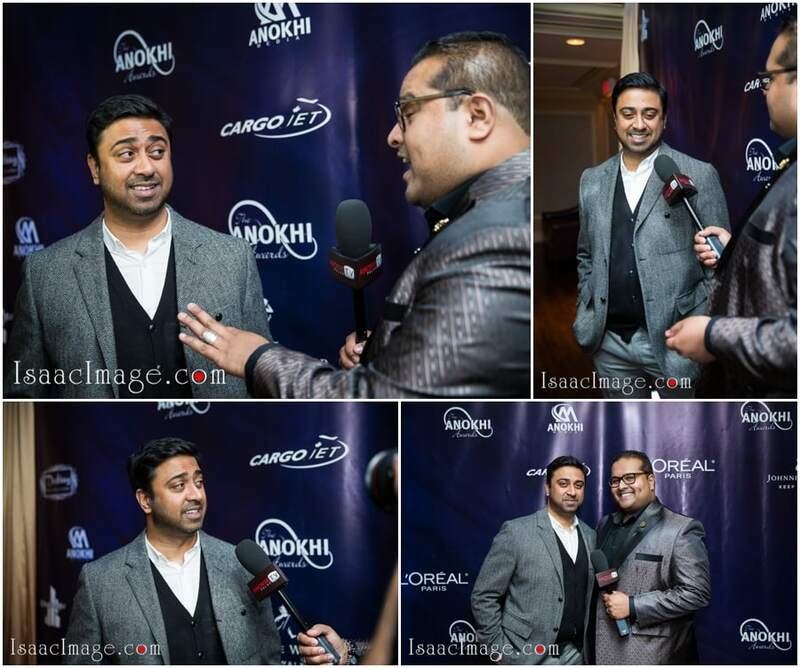 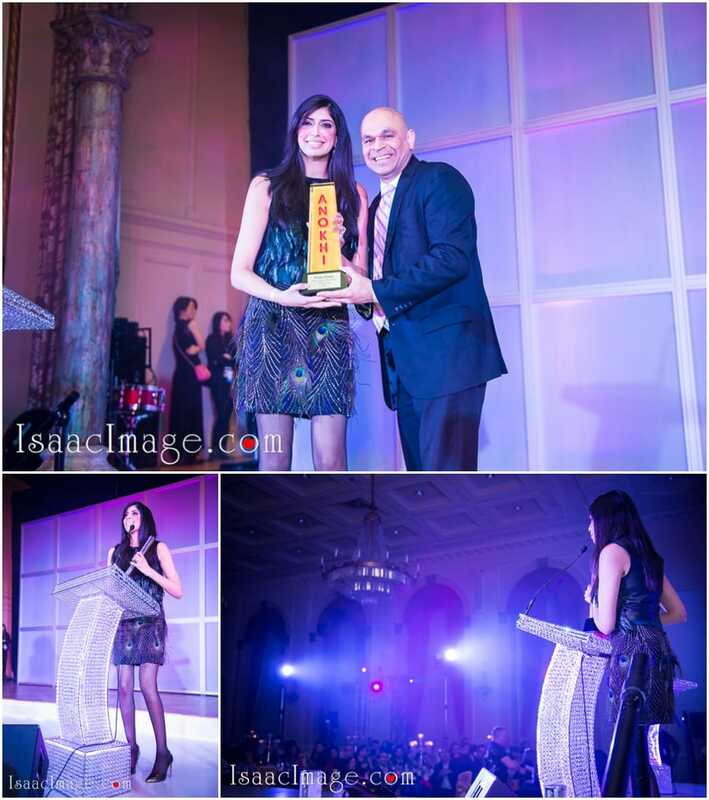 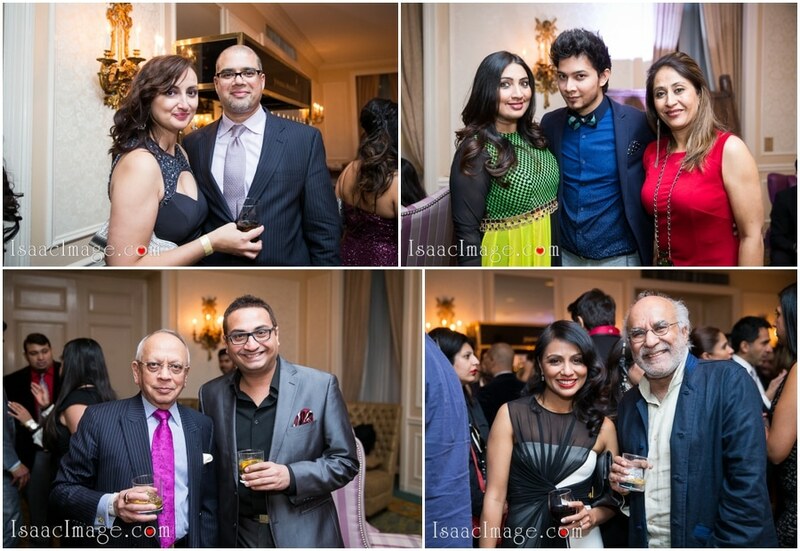 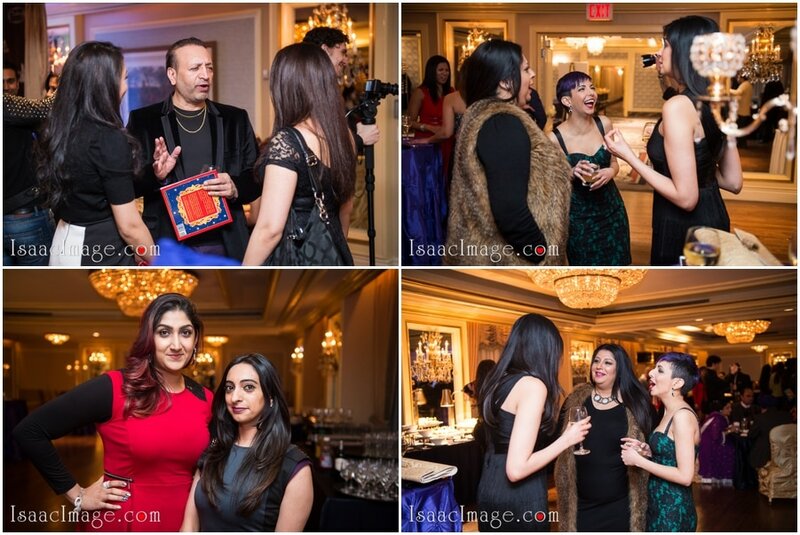 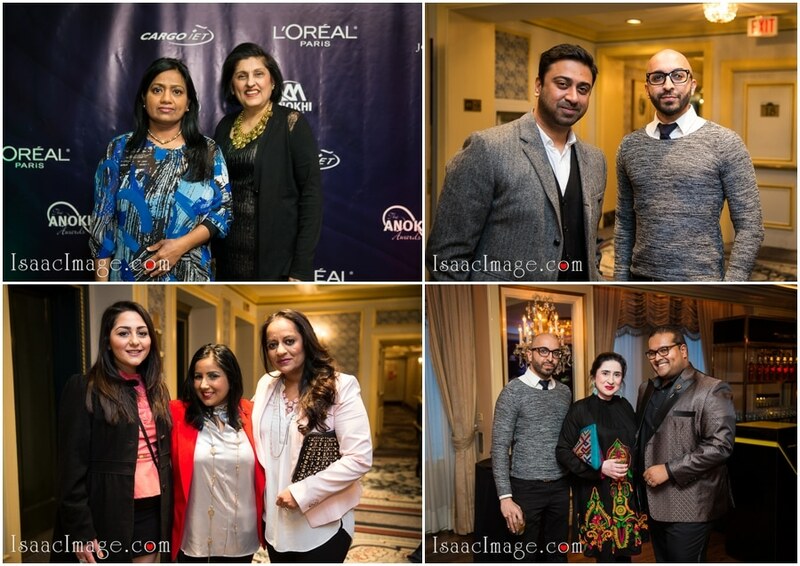 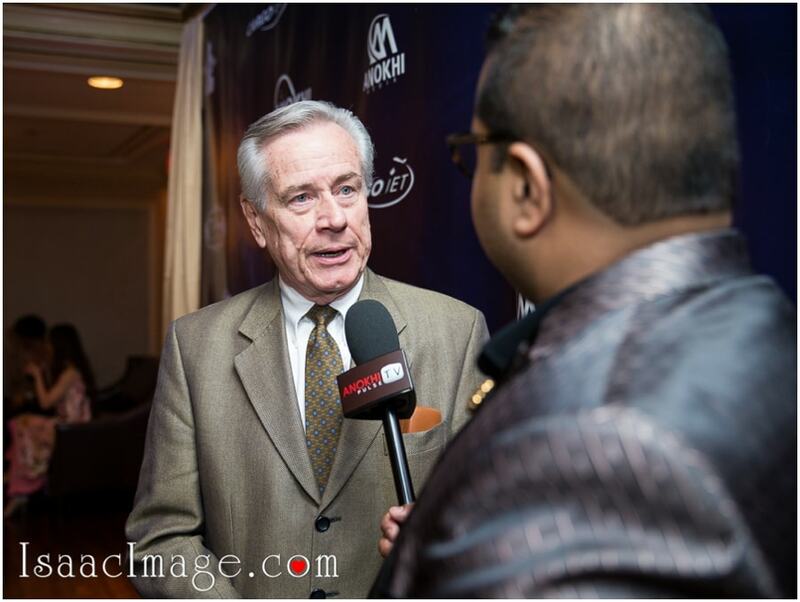 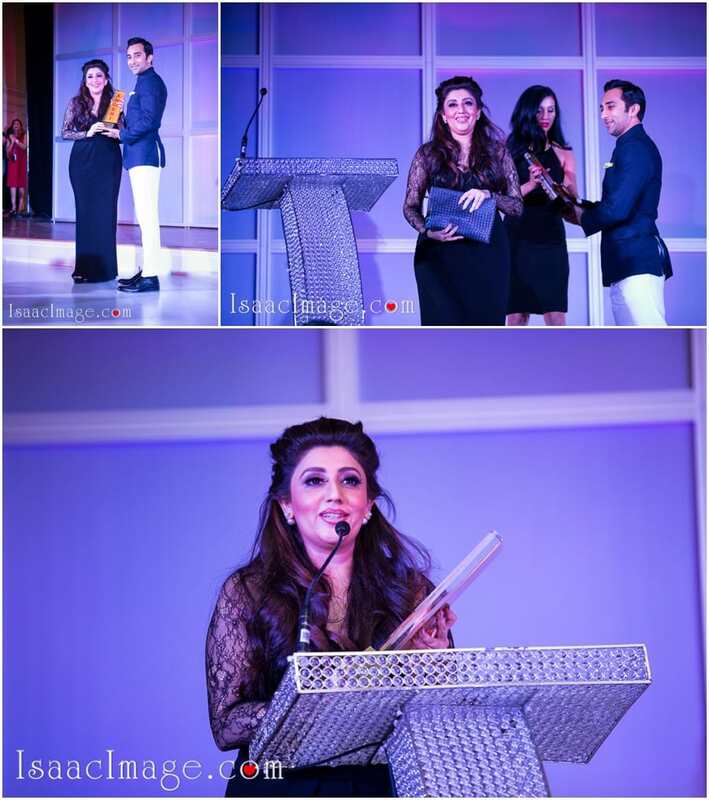 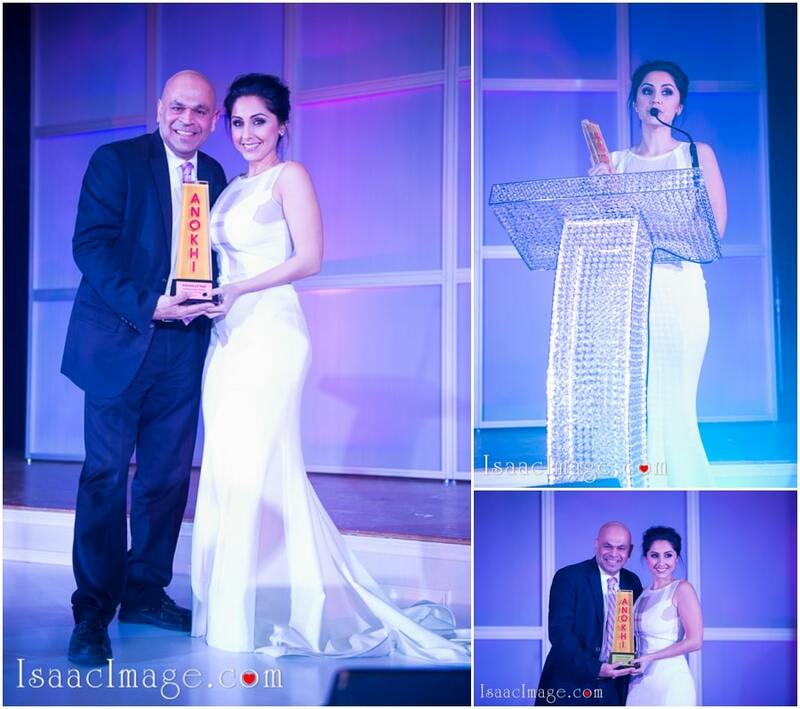 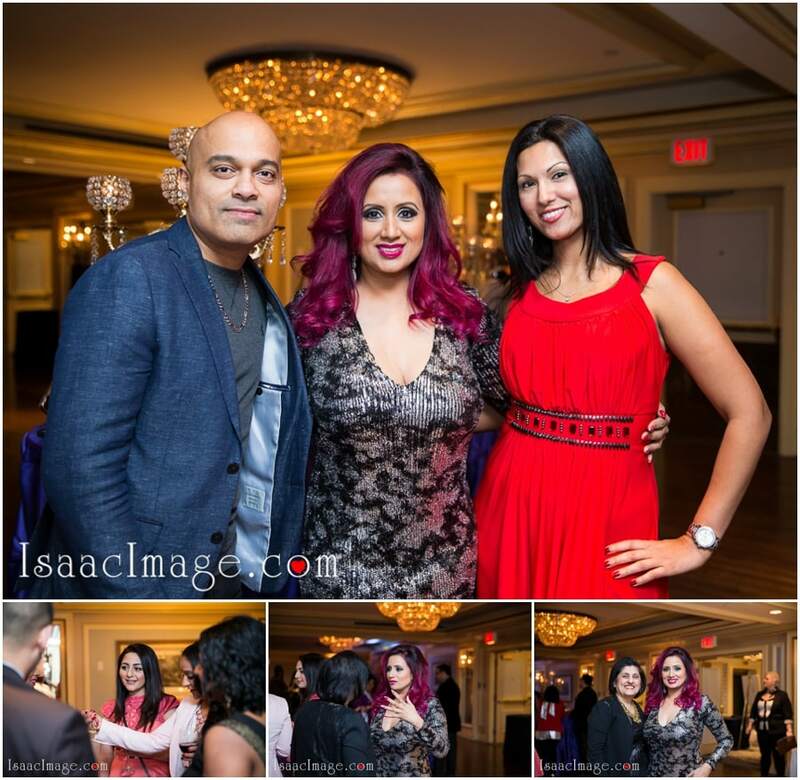 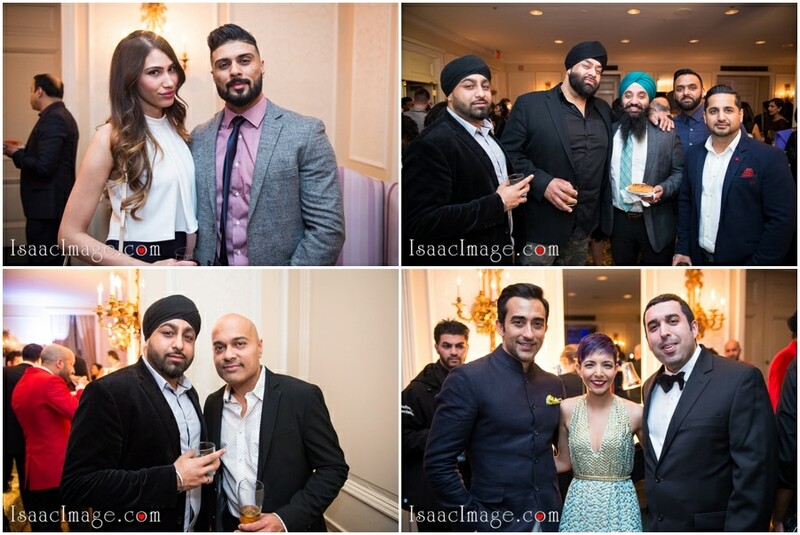 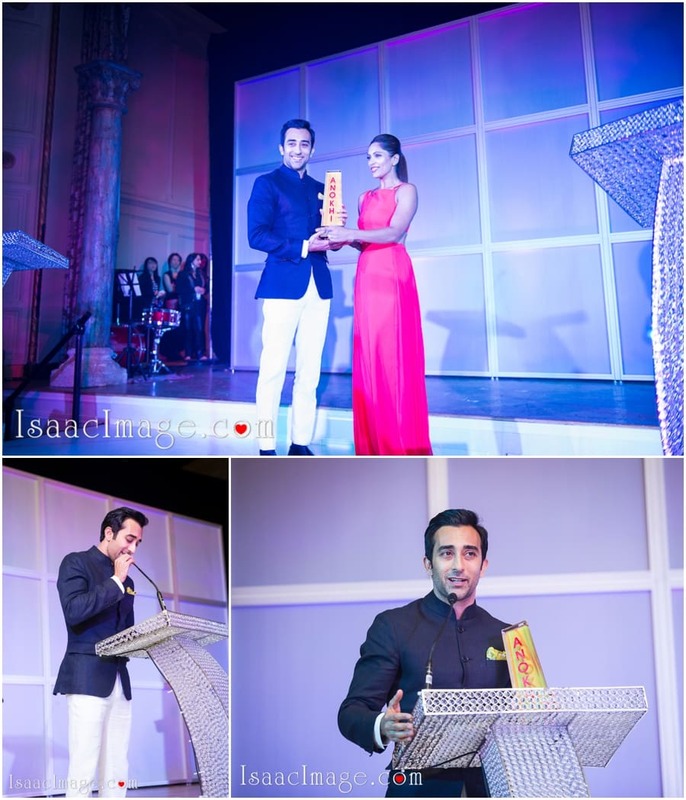 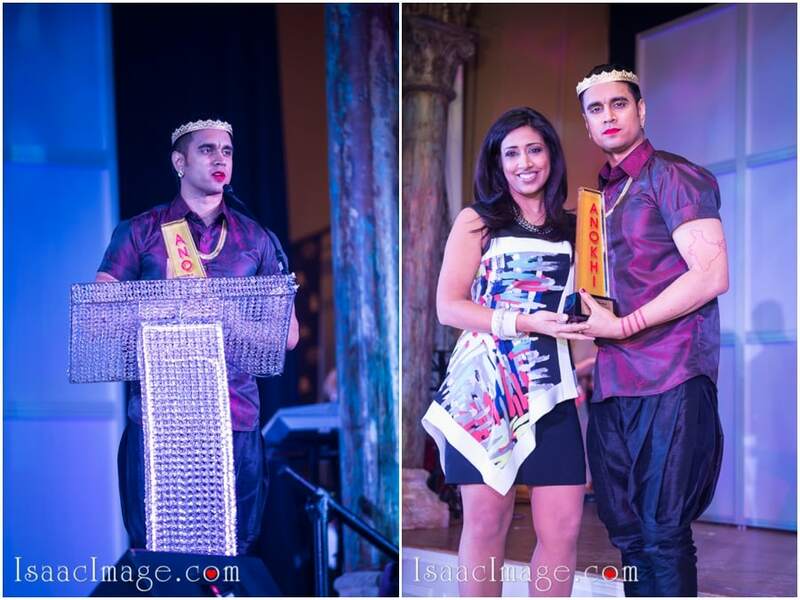 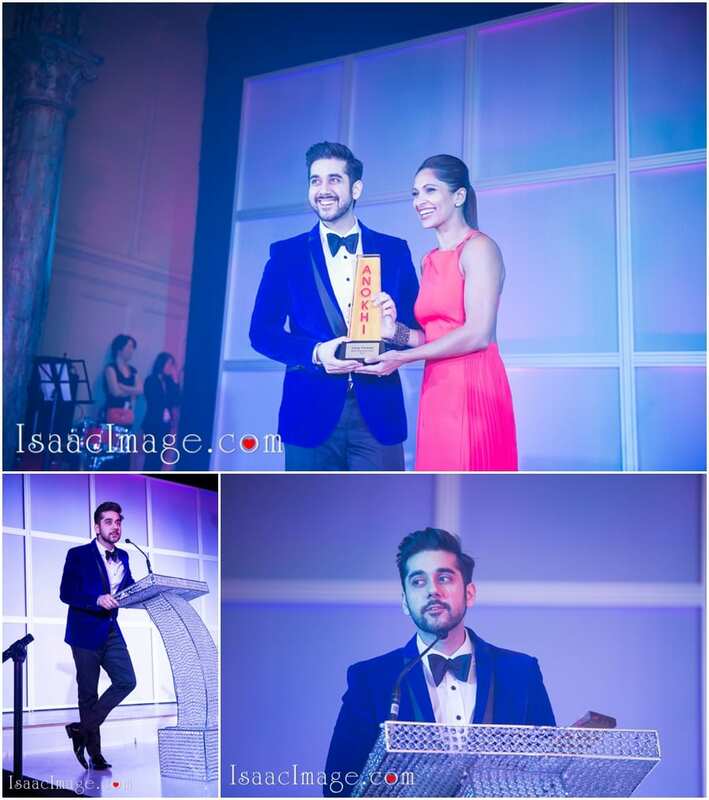 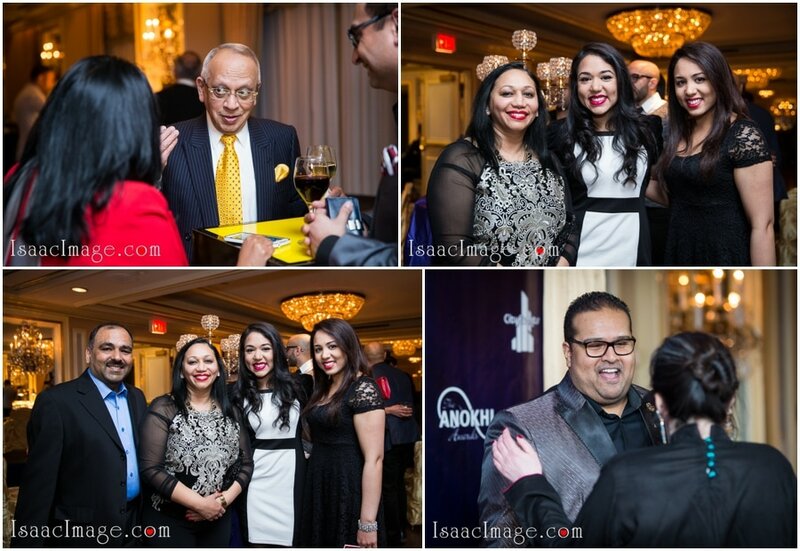 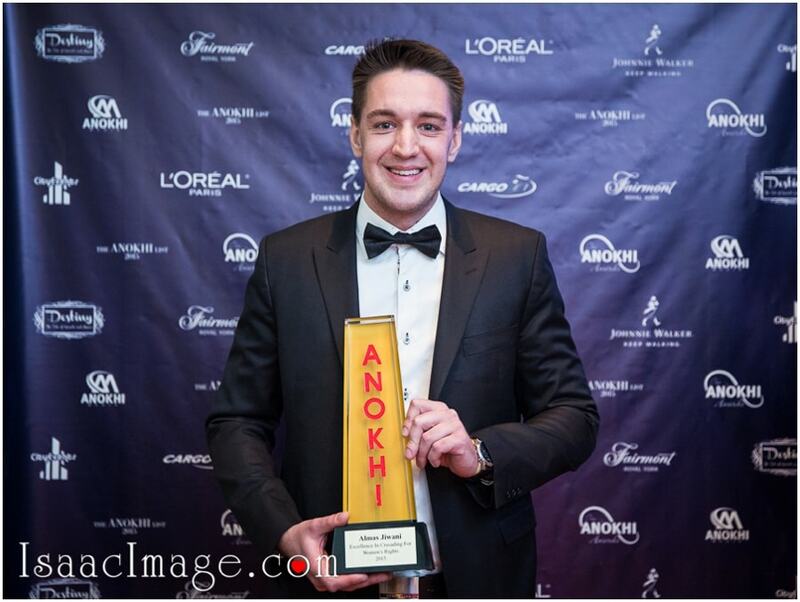 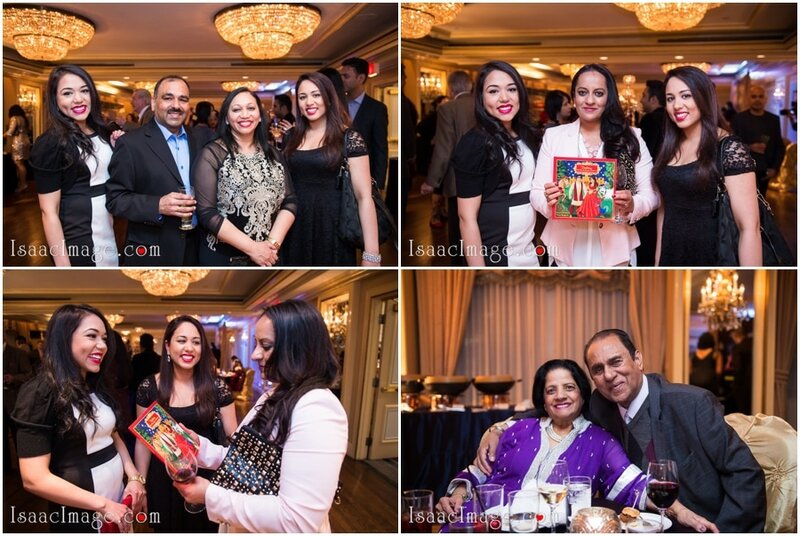 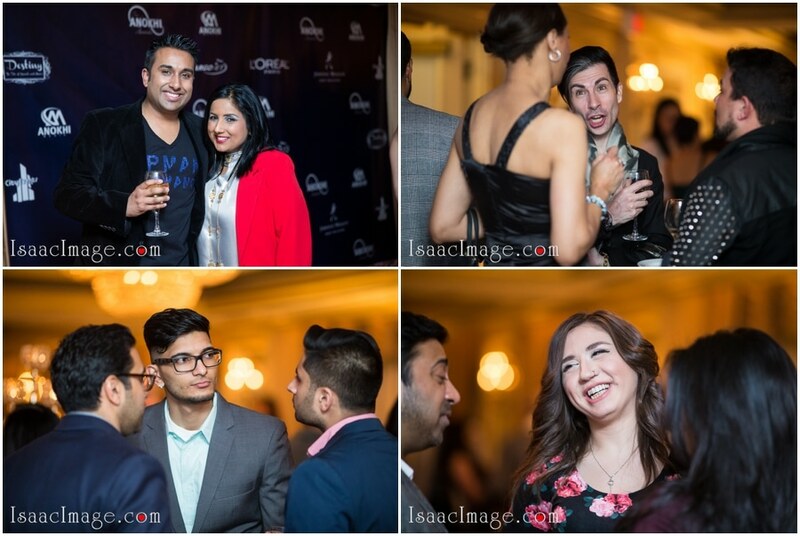 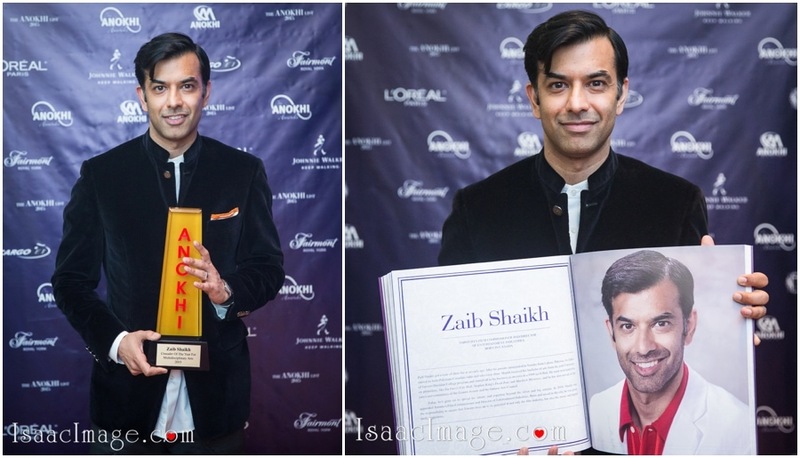 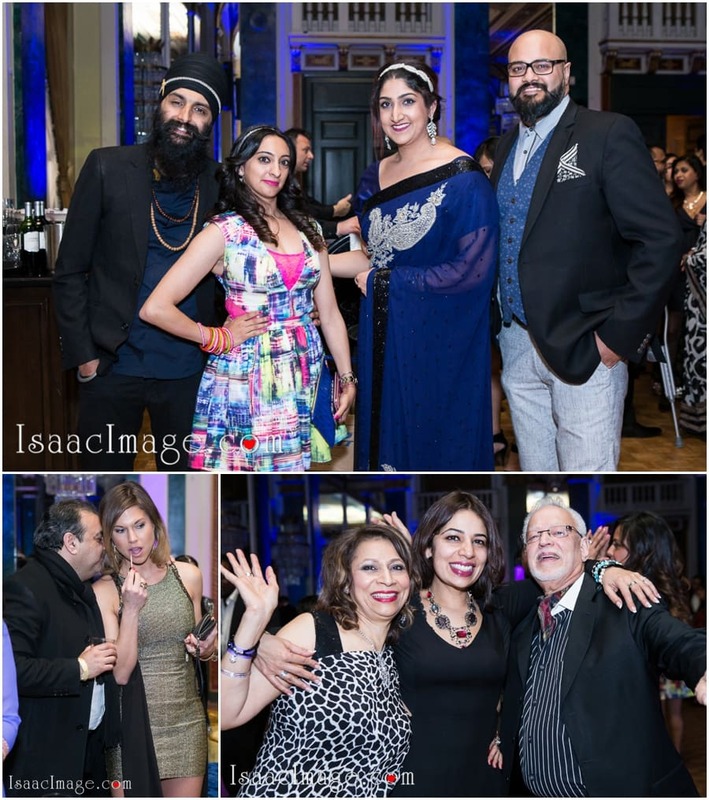 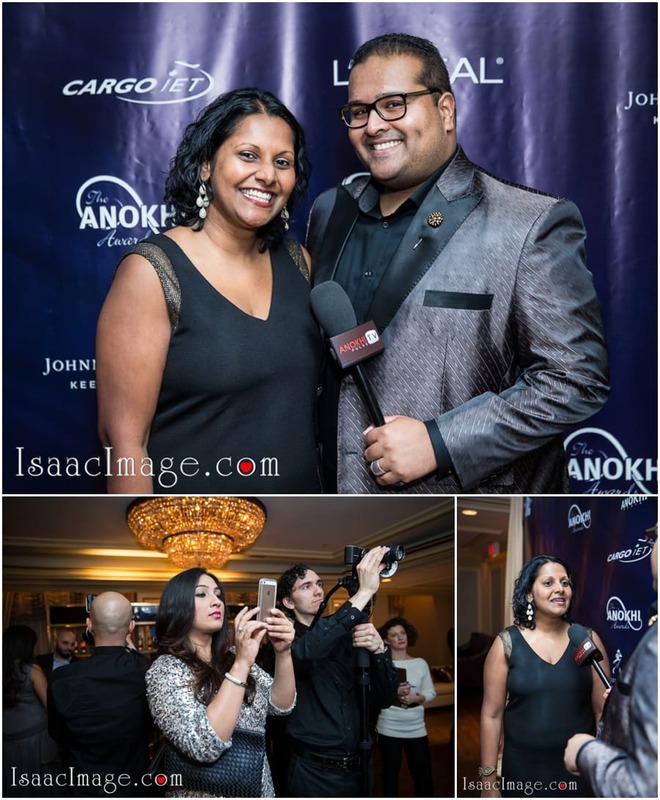 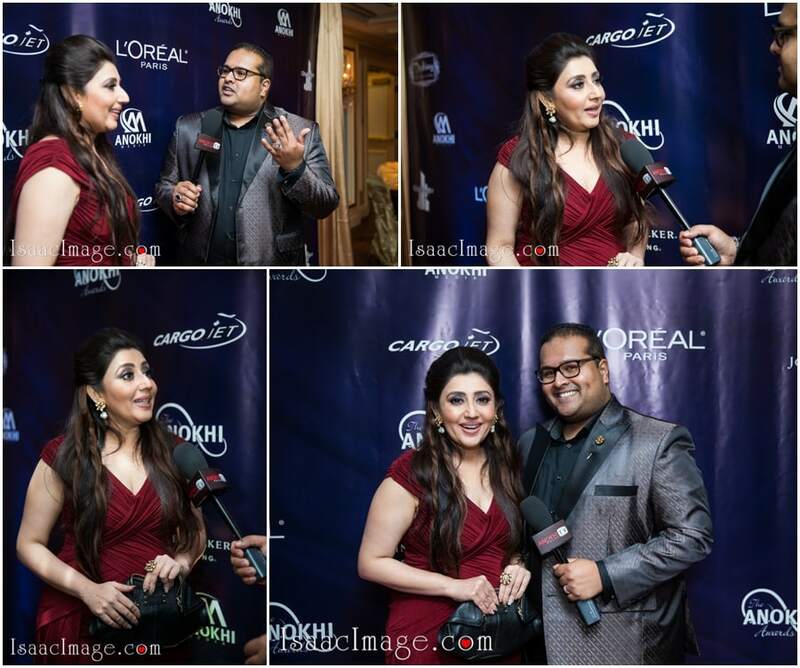 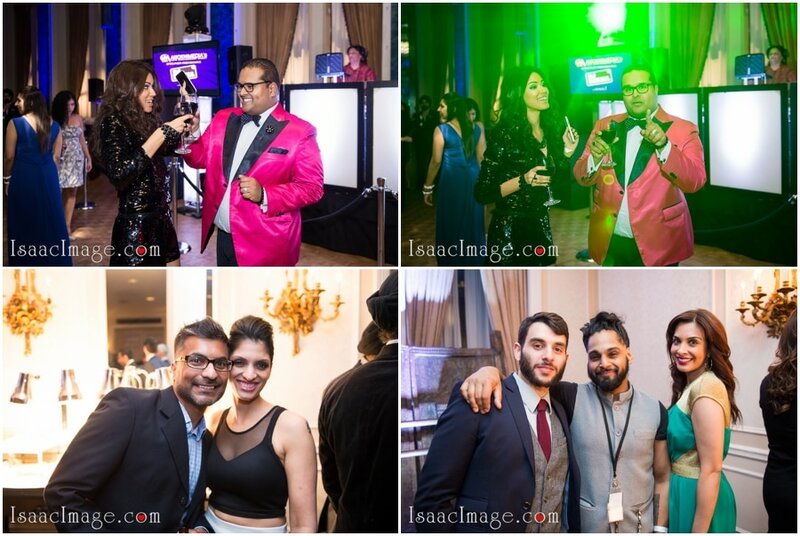 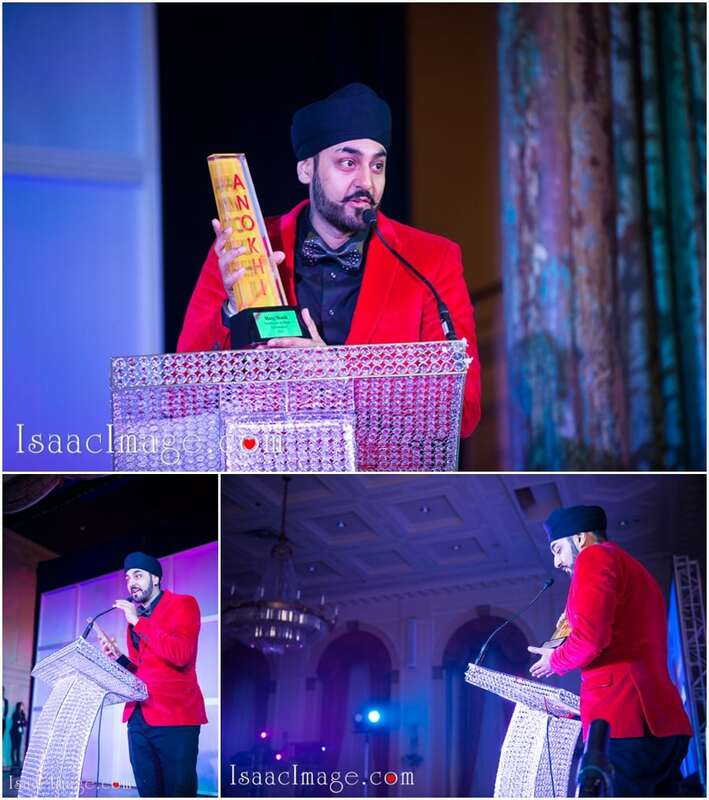 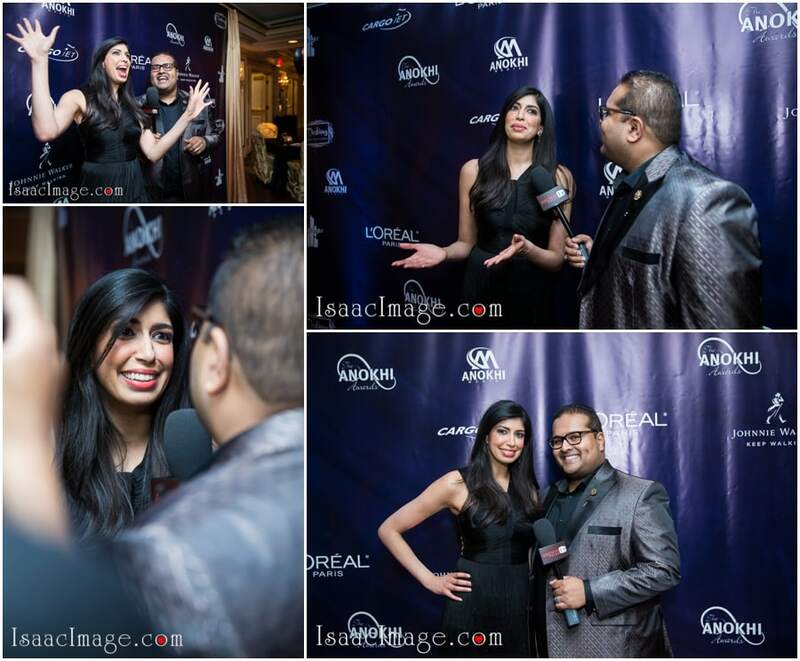 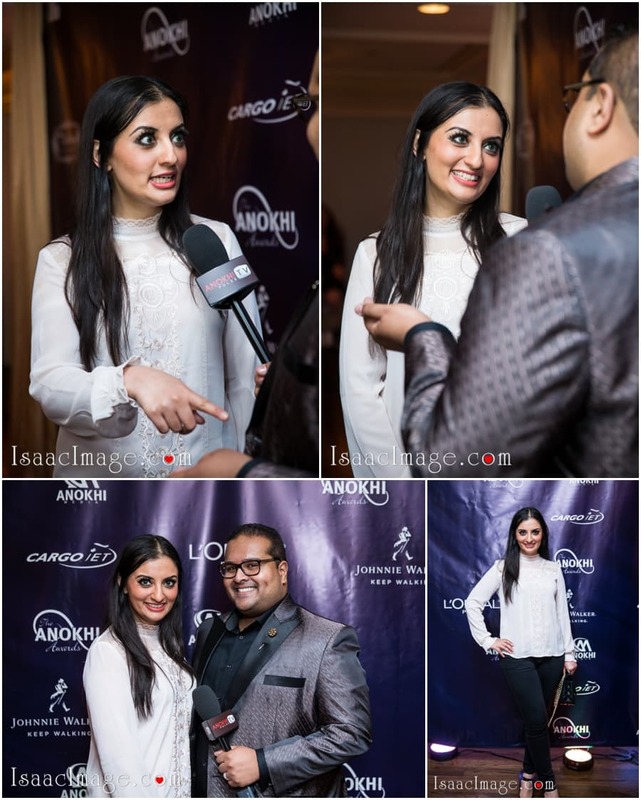 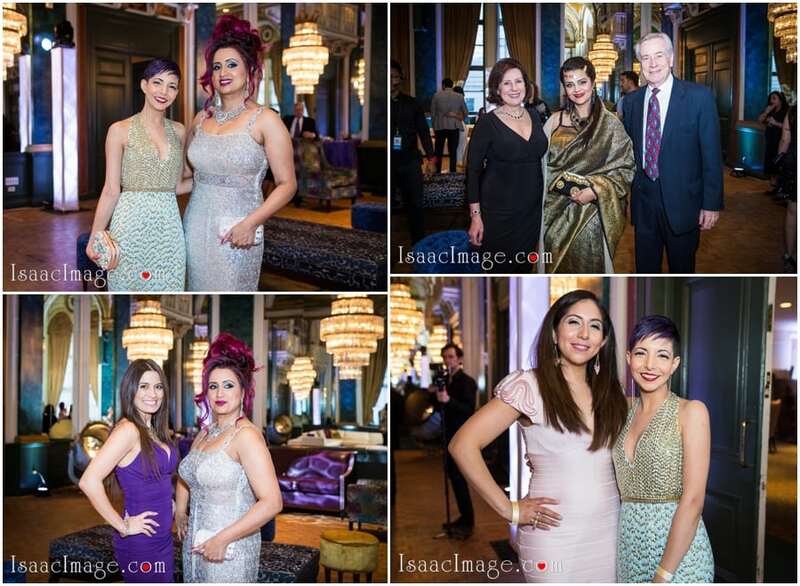 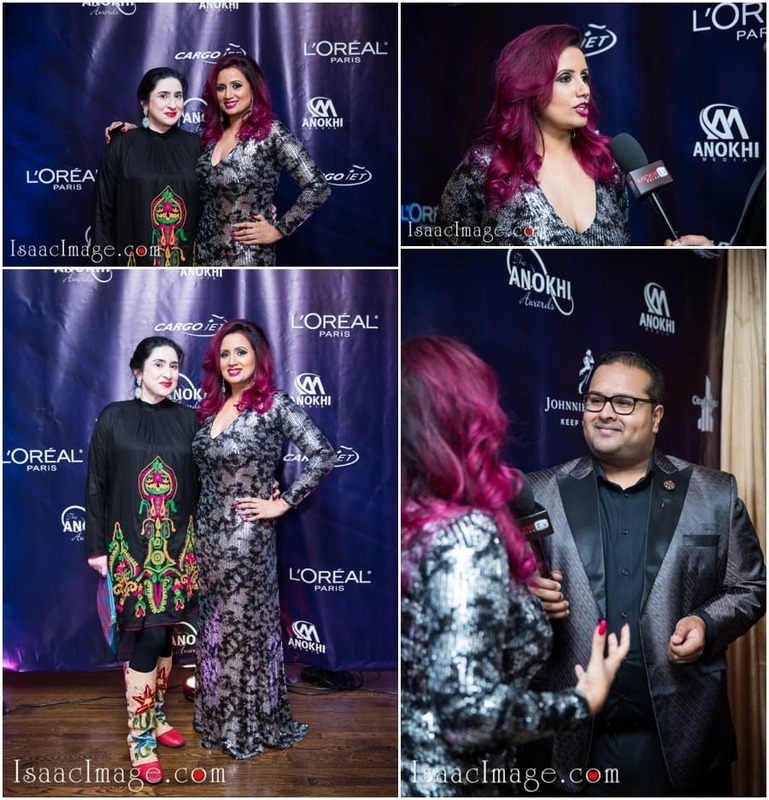 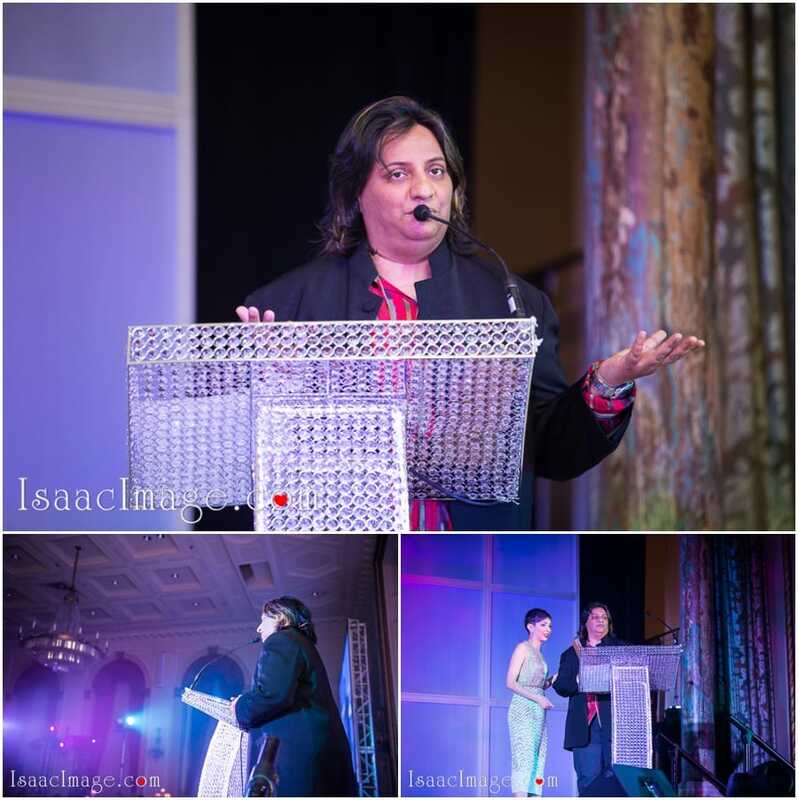 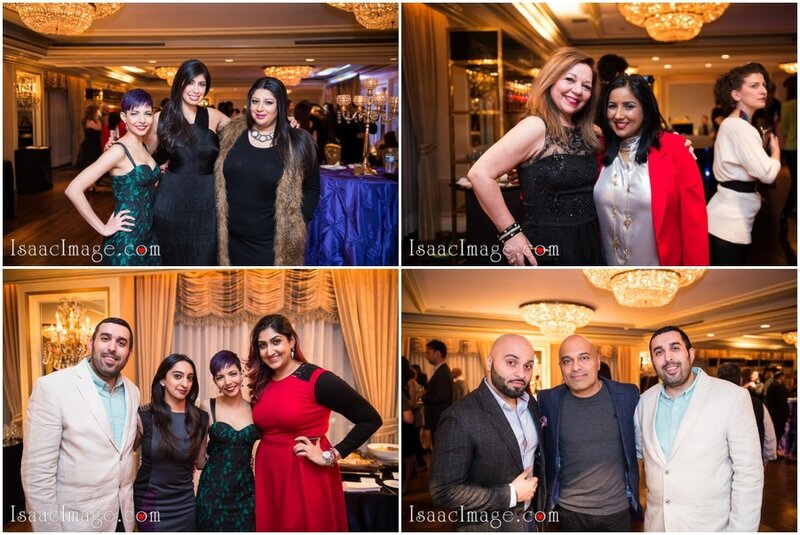 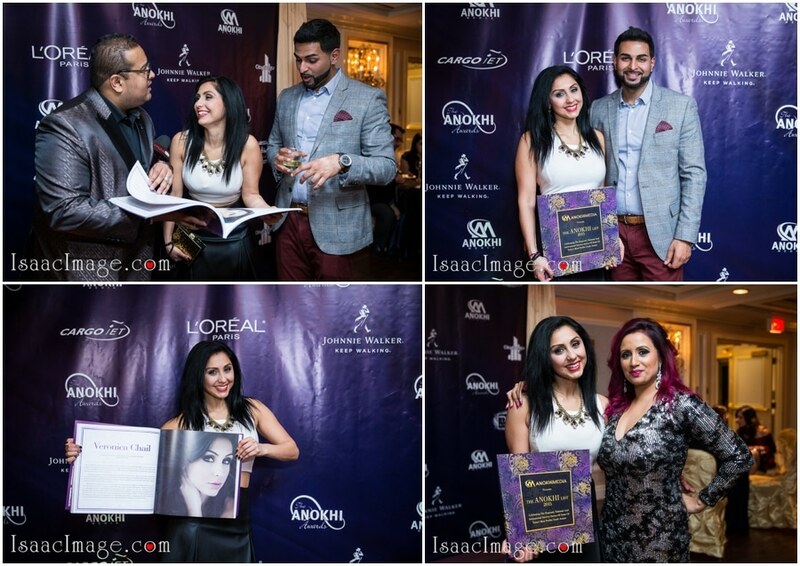 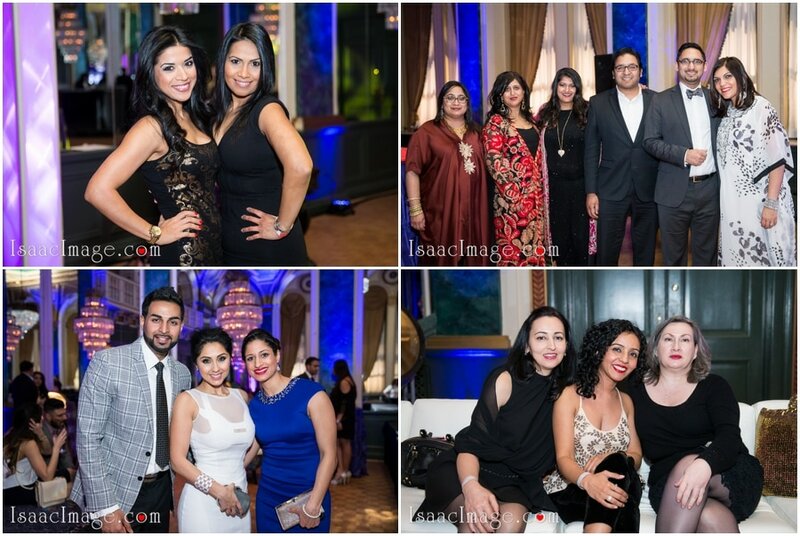 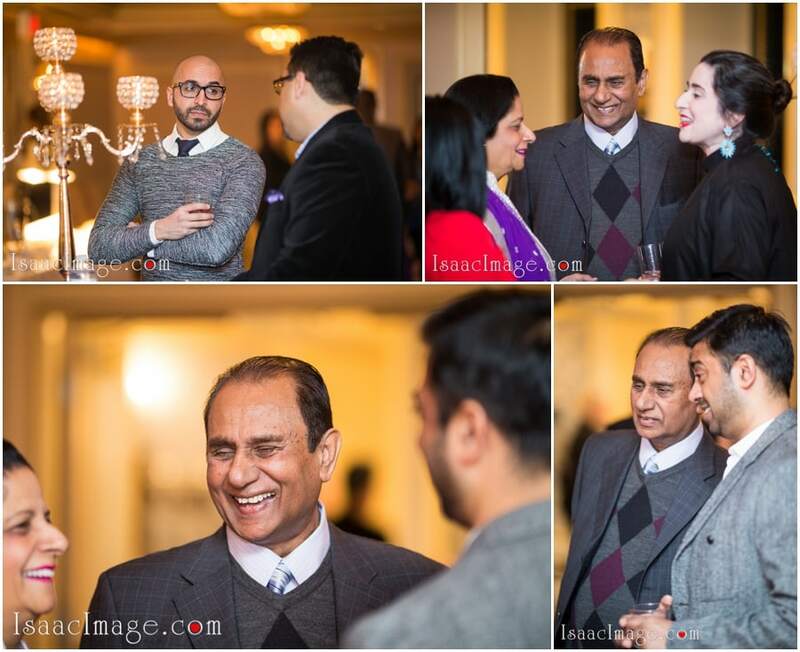 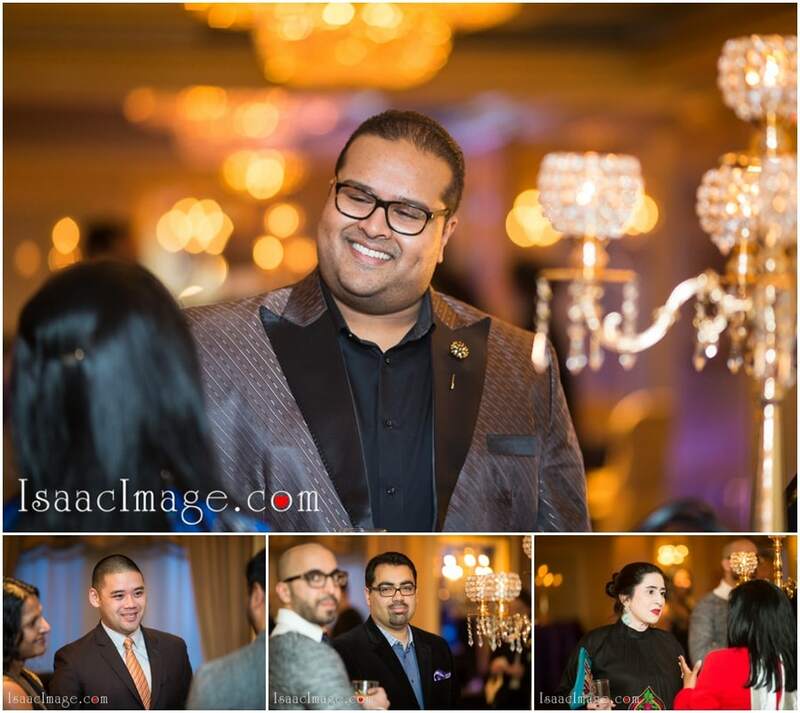 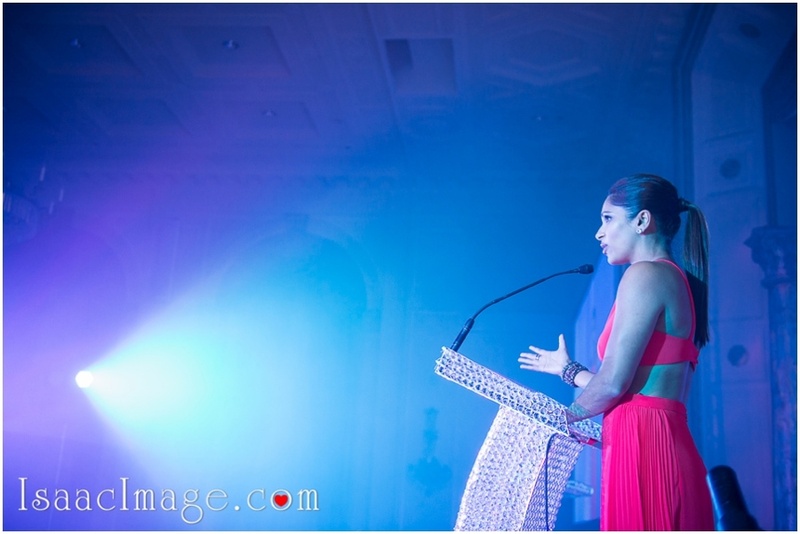 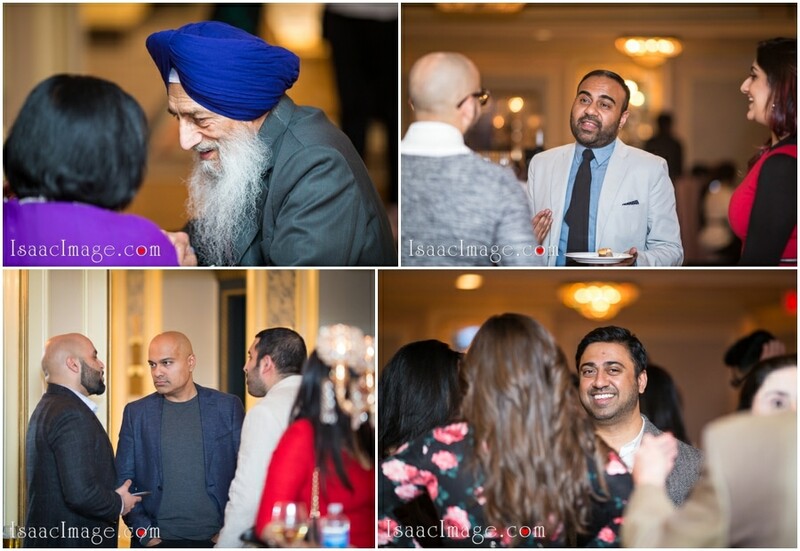 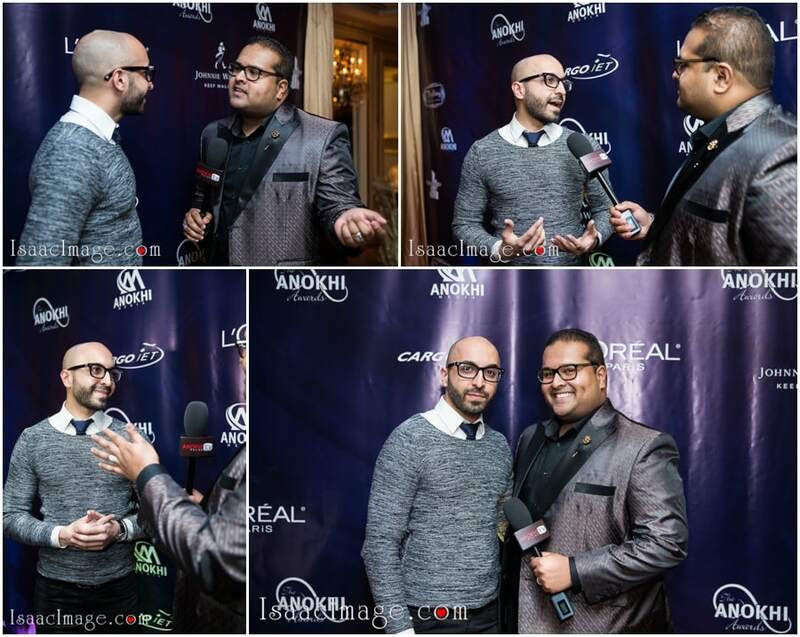 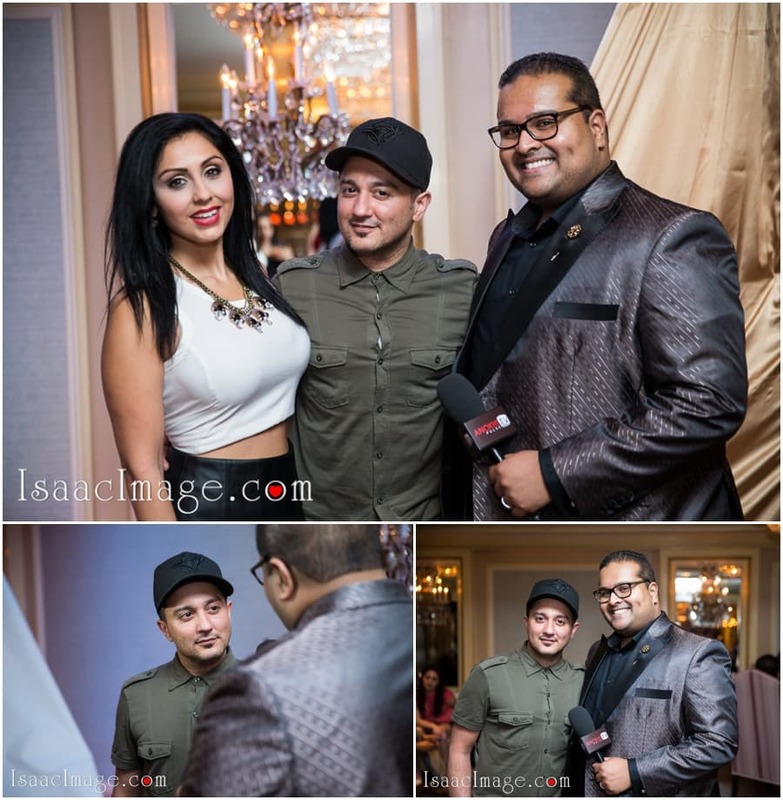 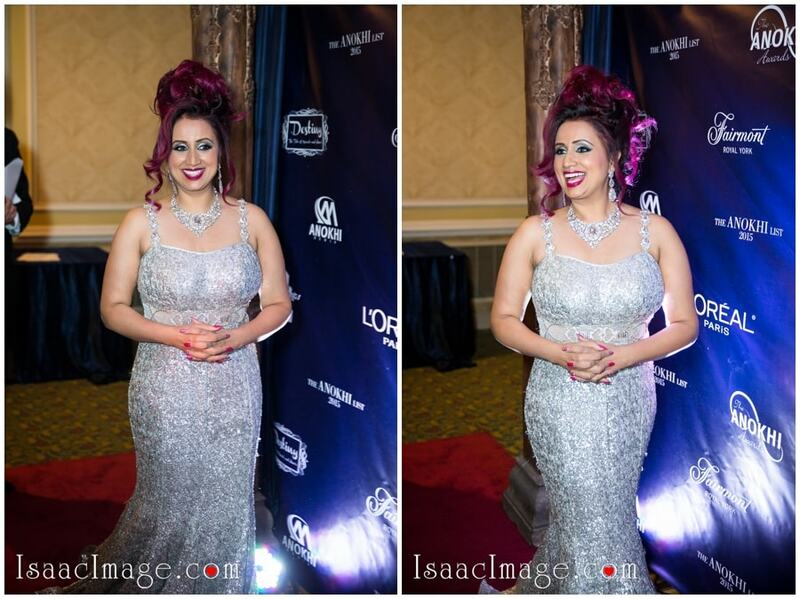 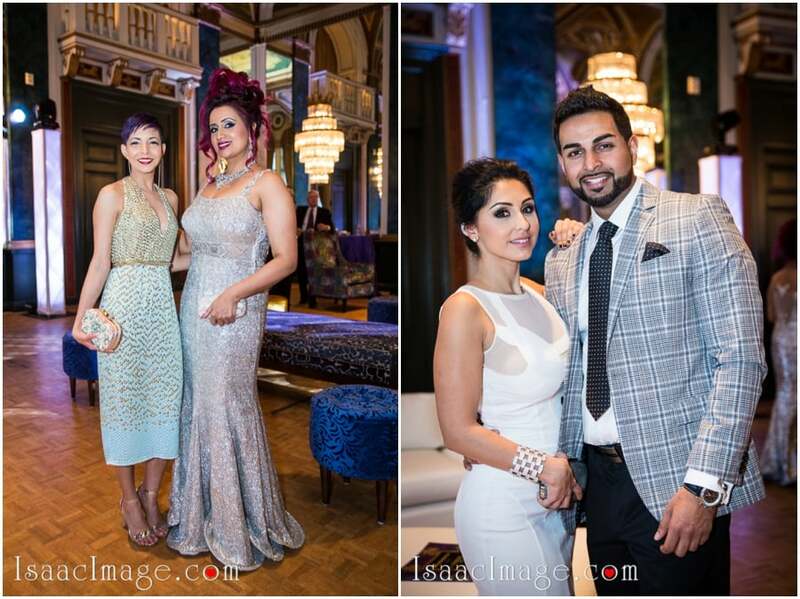 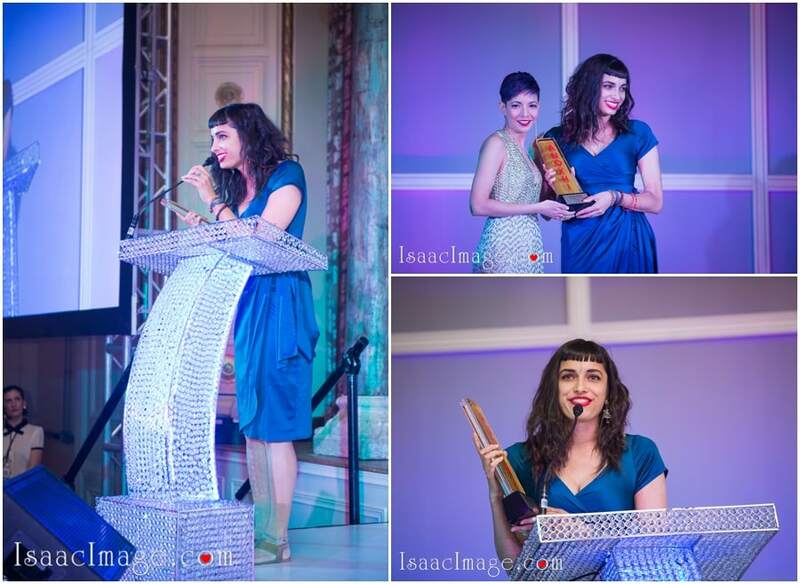 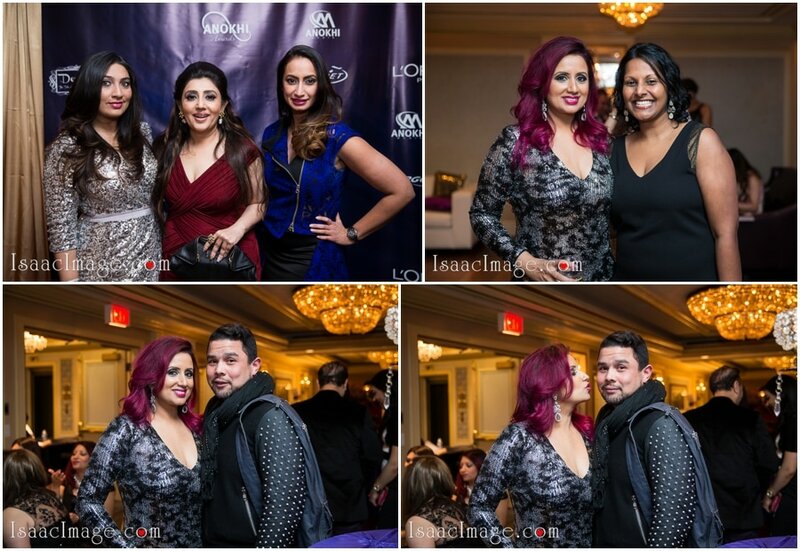 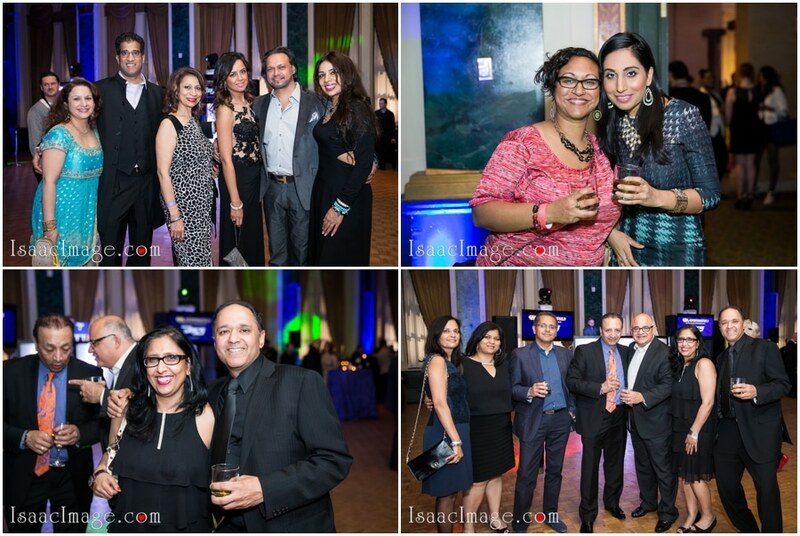 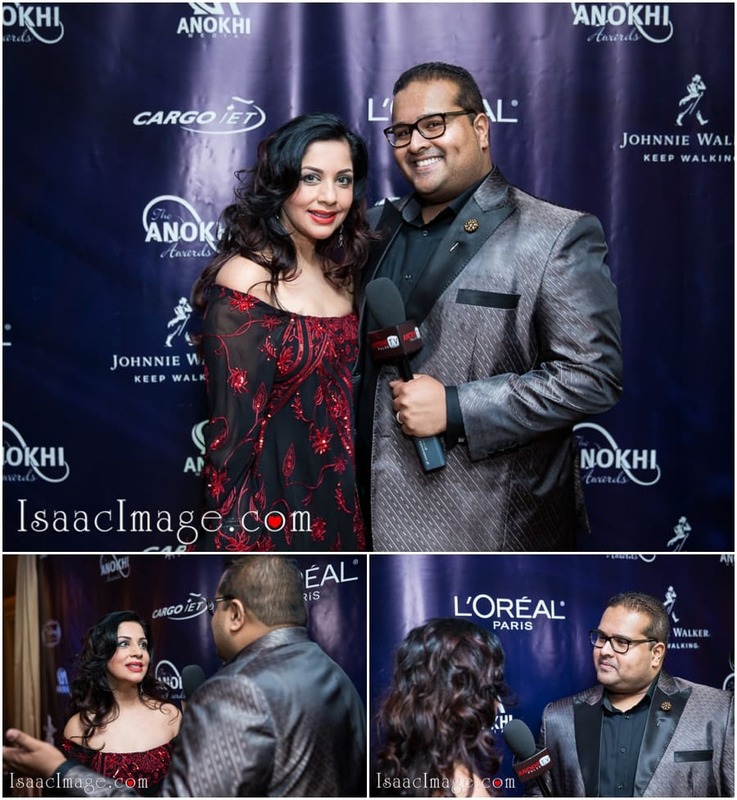 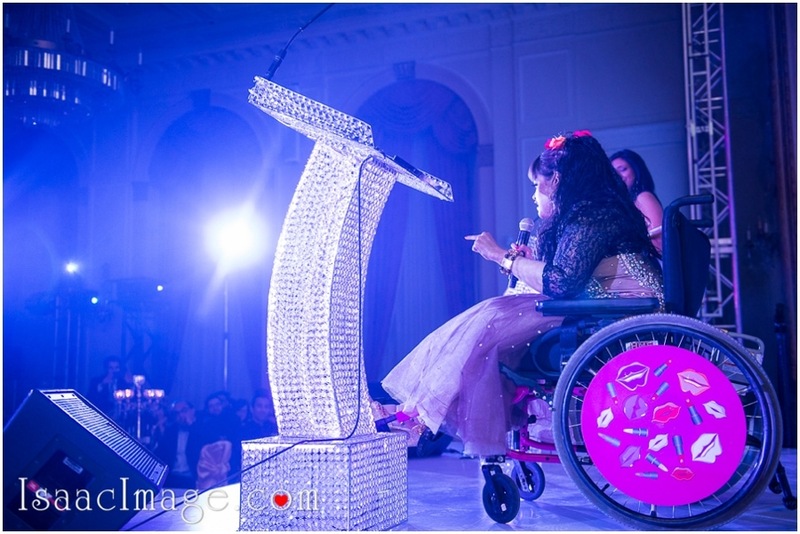 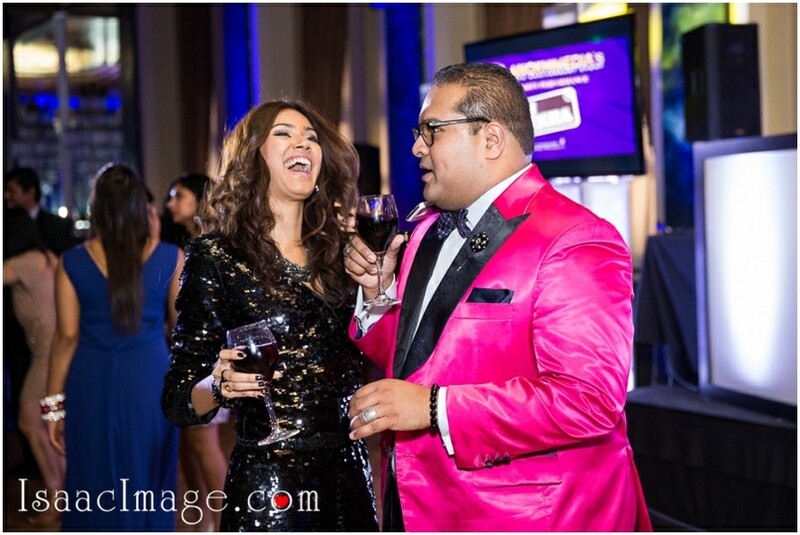 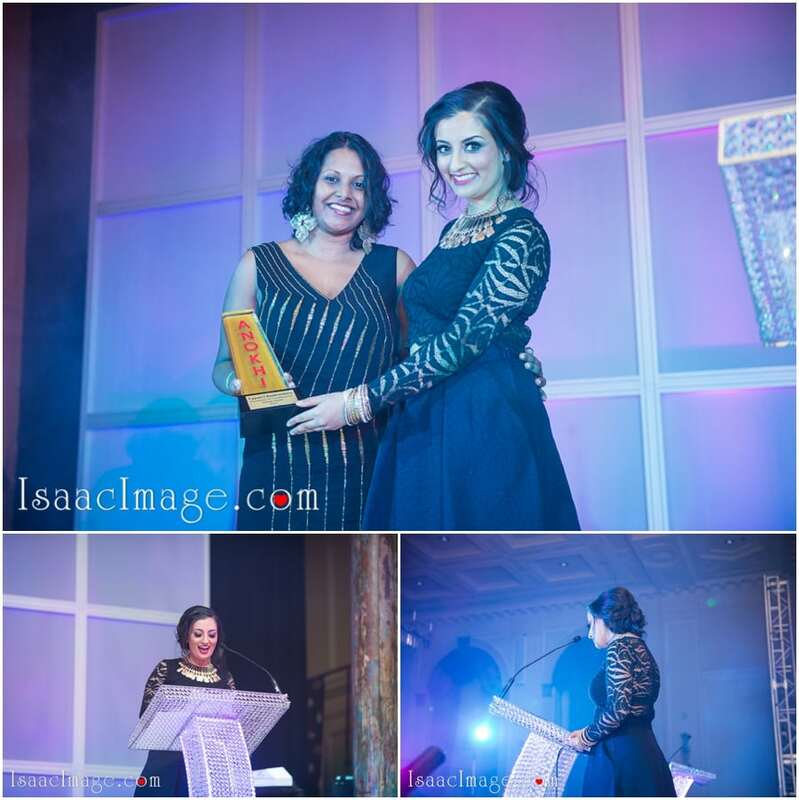 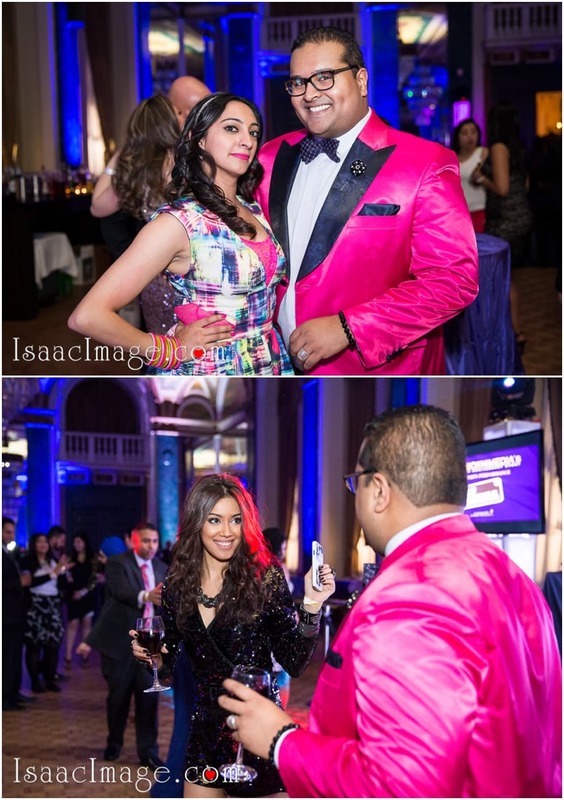 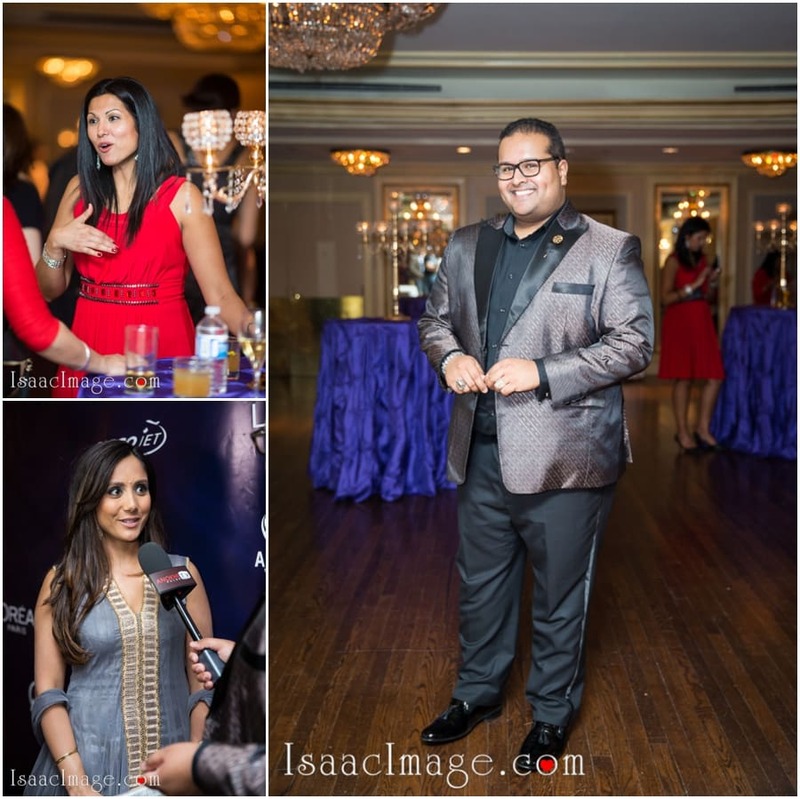 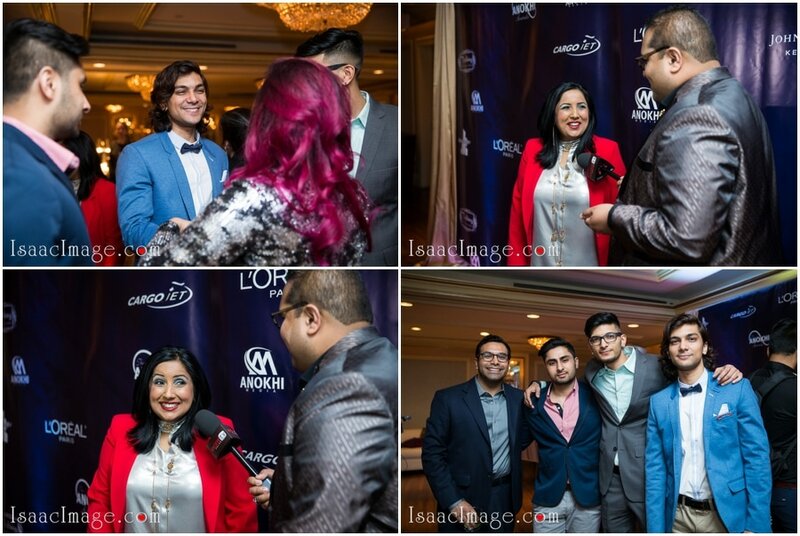 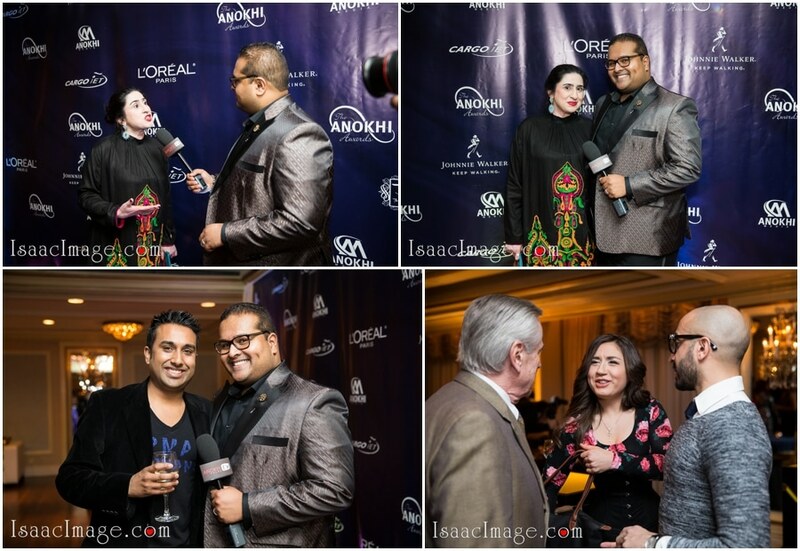 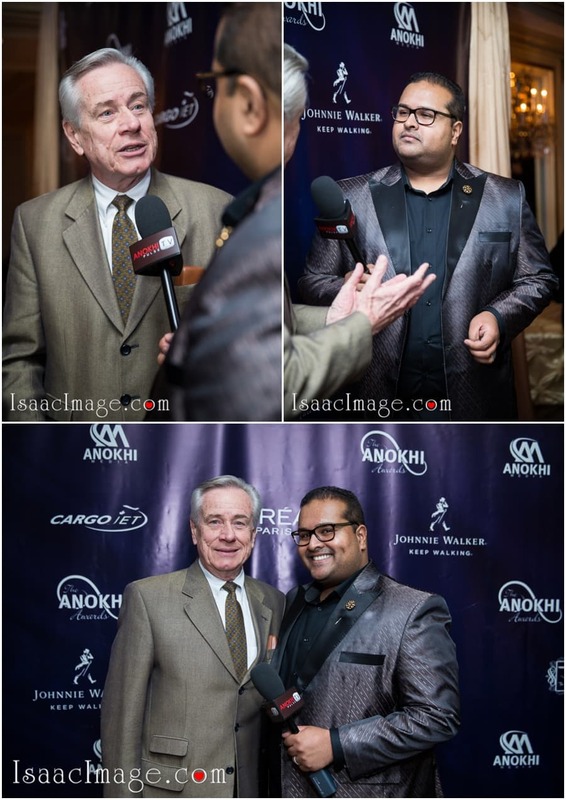 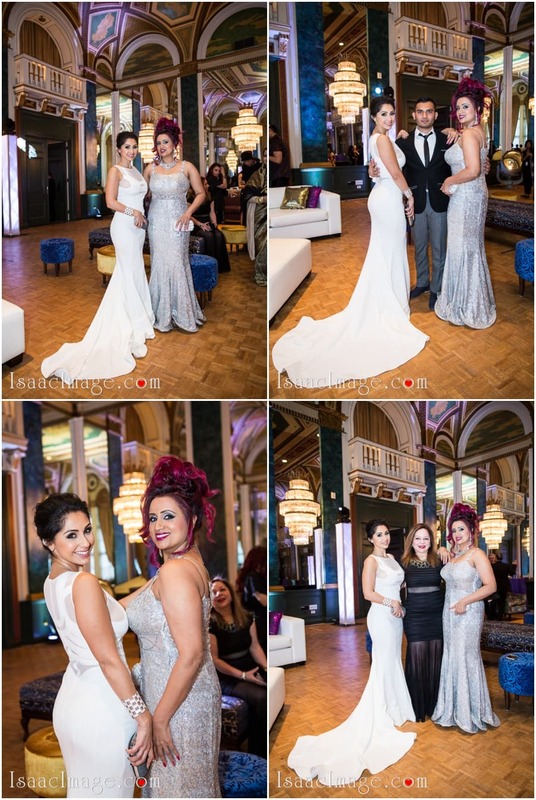 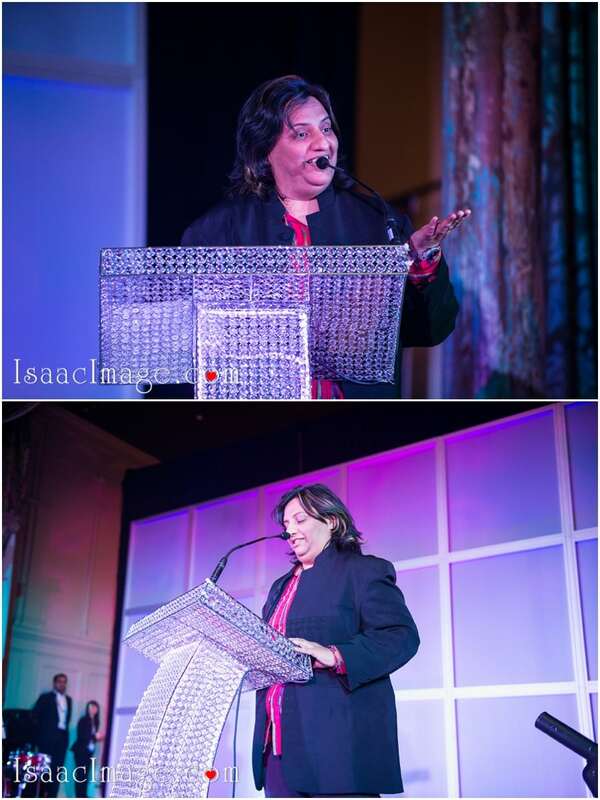 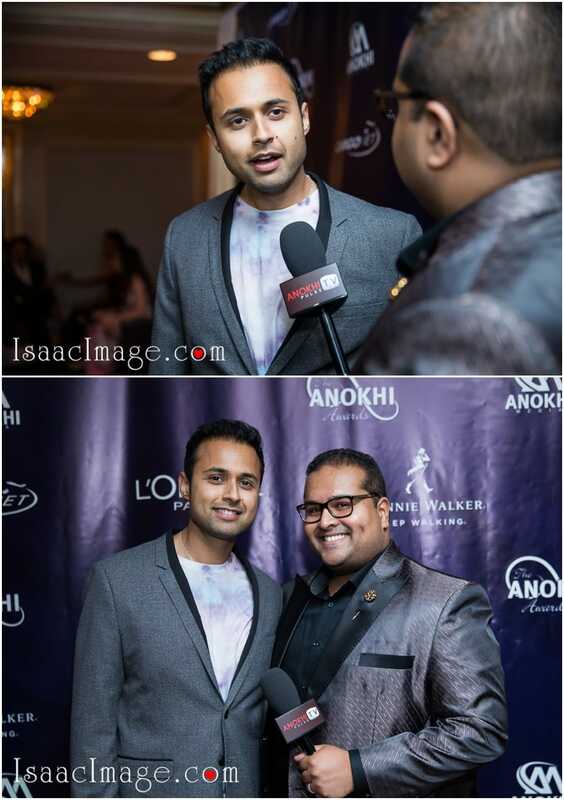 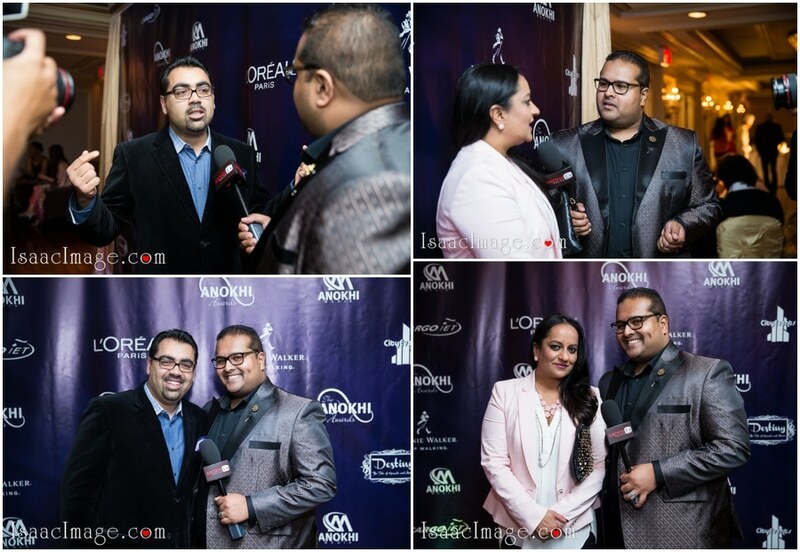 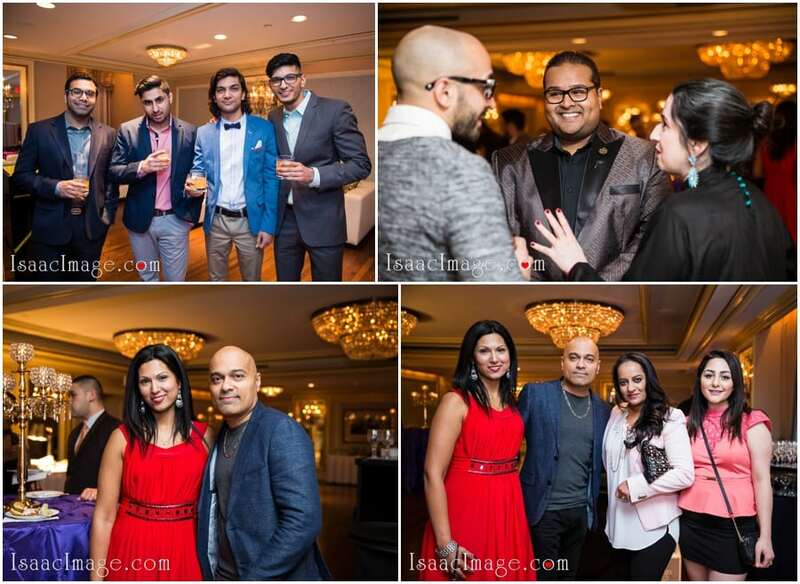 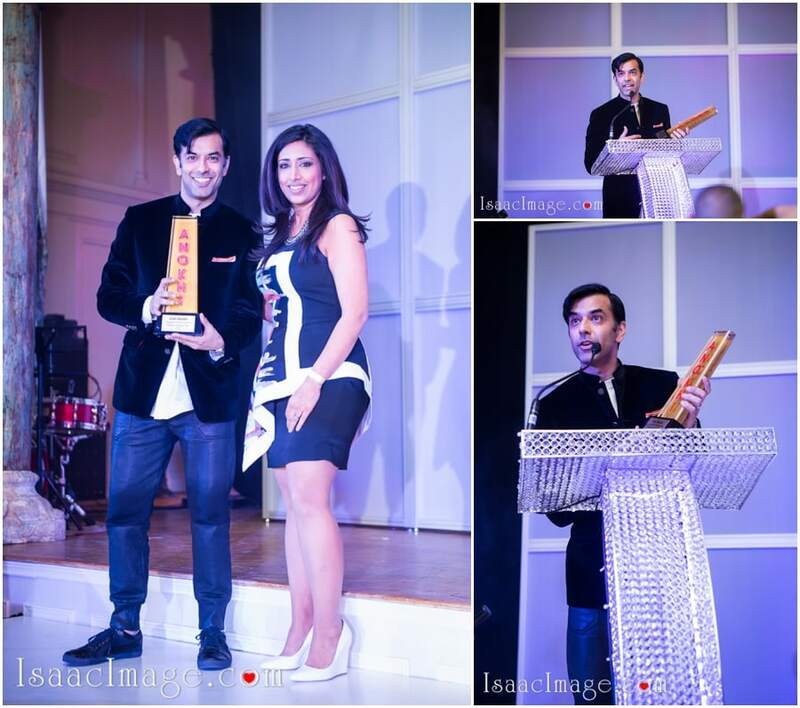 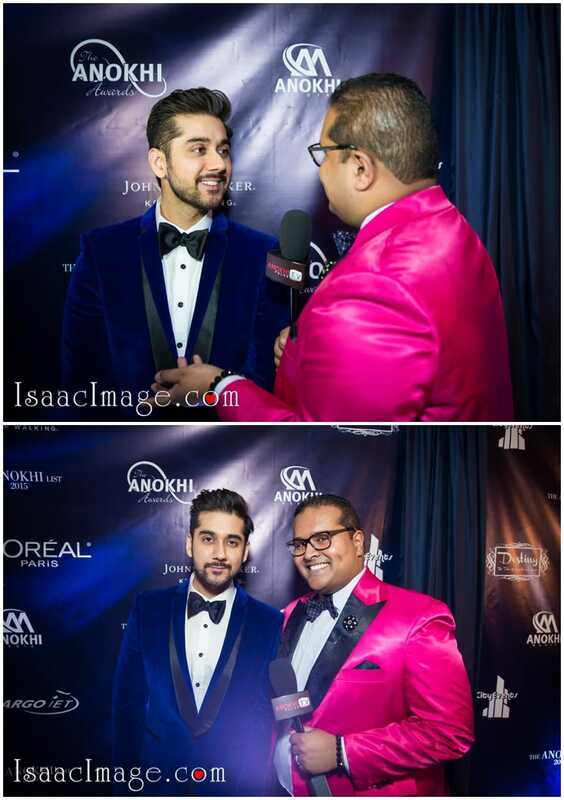 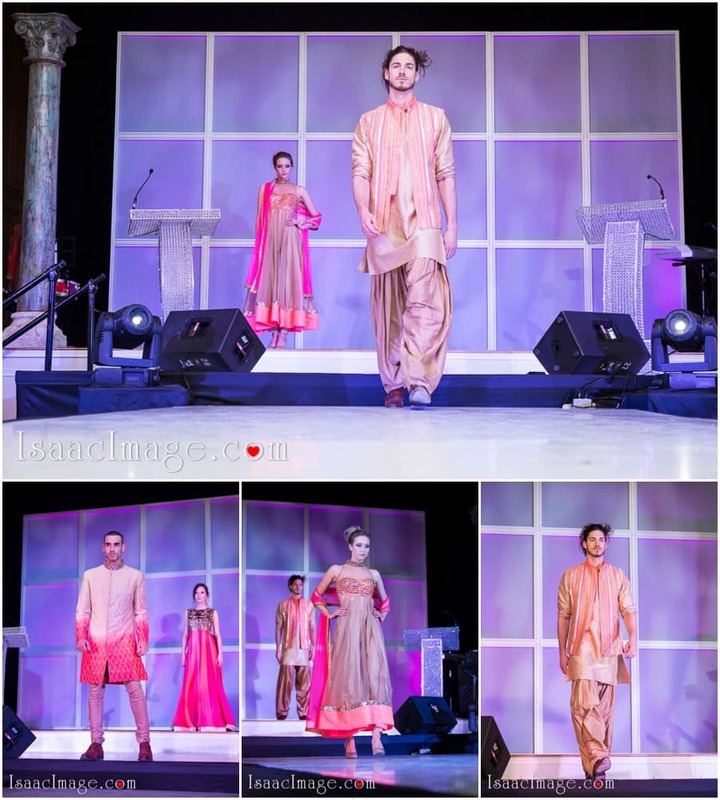 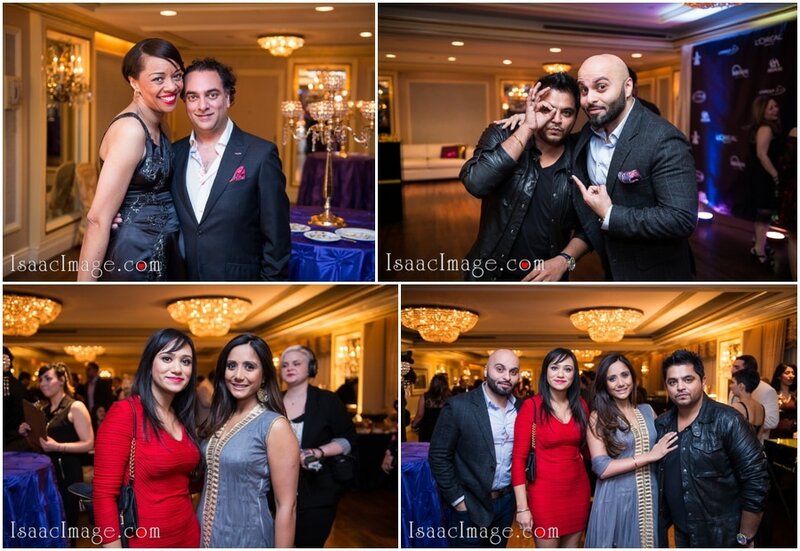 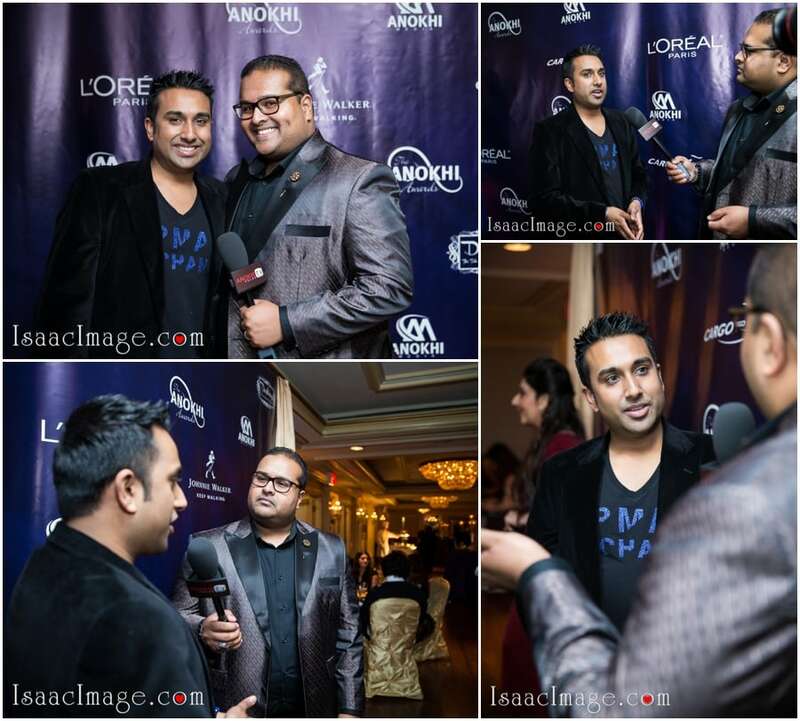 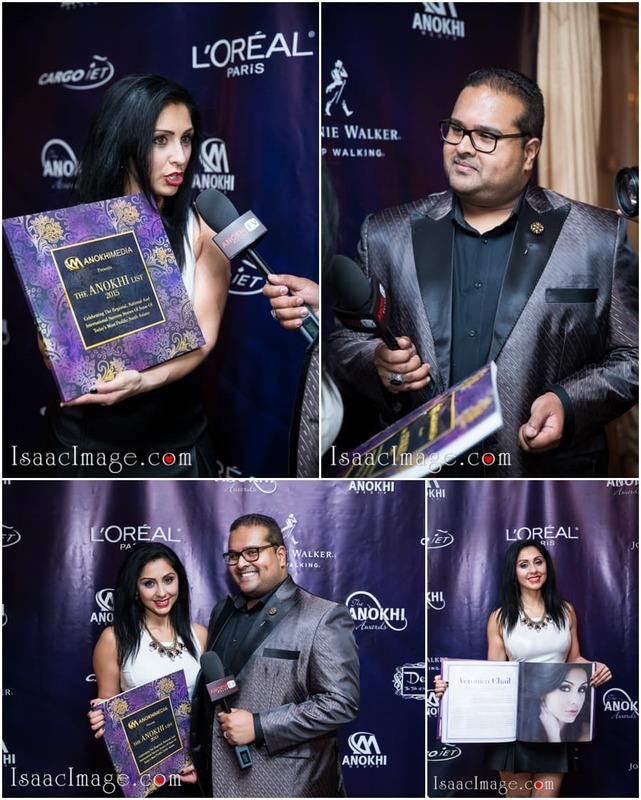 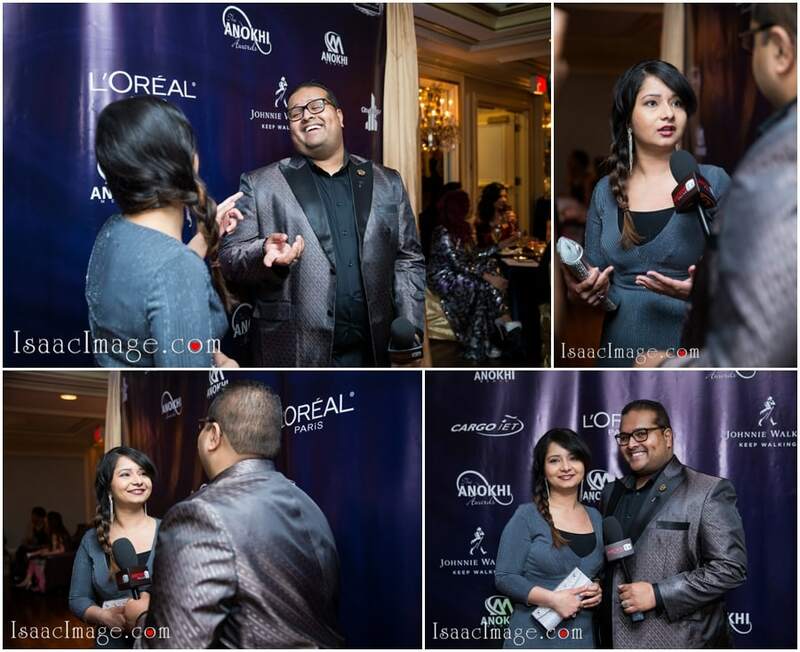 Anokhi felicitated the achievers of the South Asian community in a glamorous event at the gorgeous Fairmont Royal York Hotel. 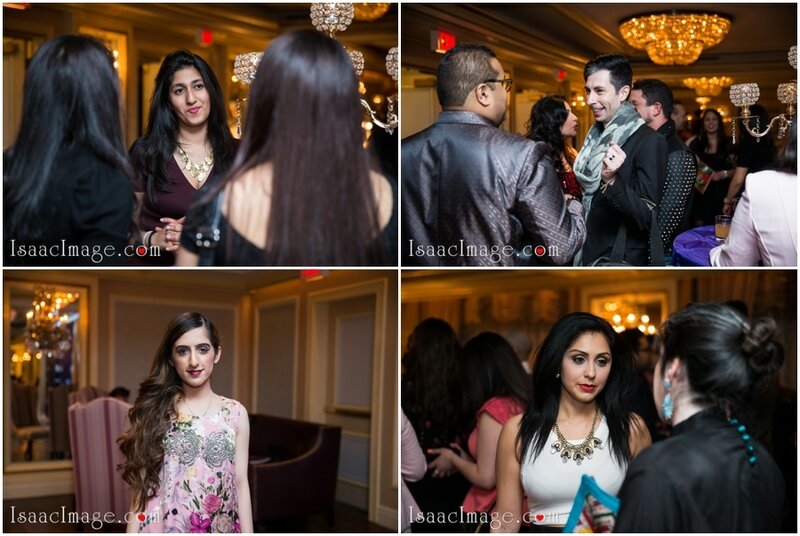 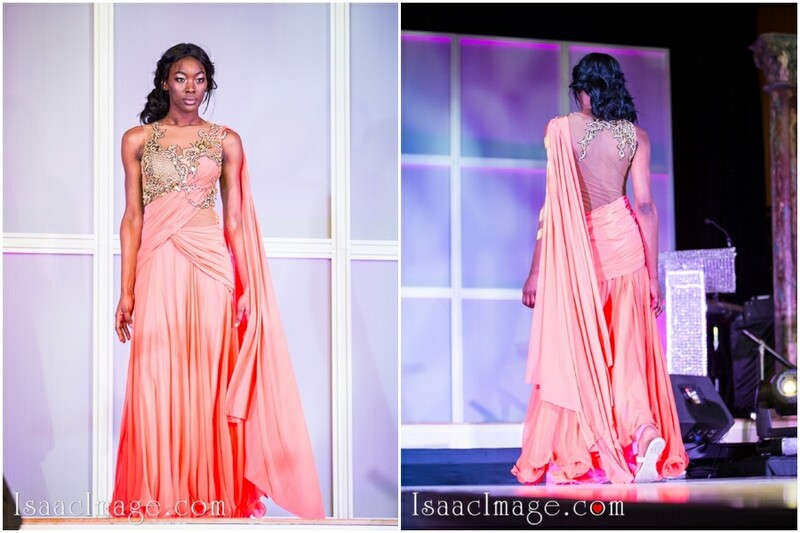 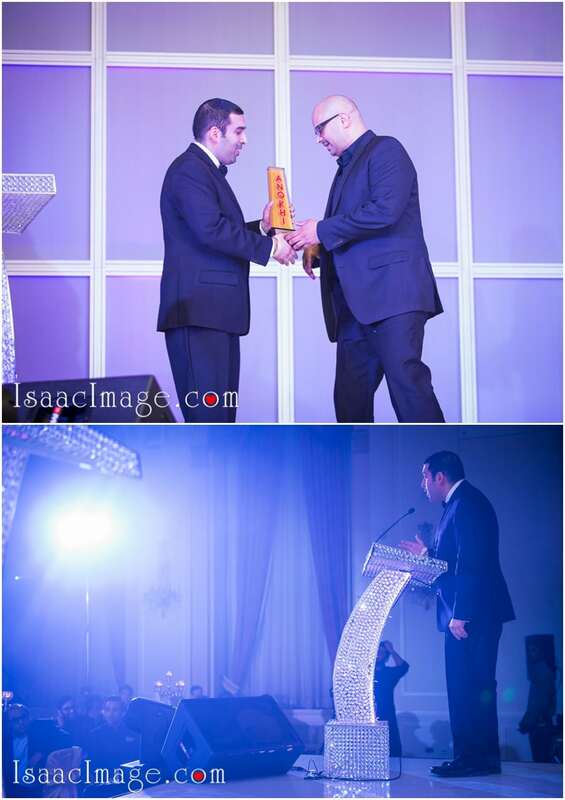 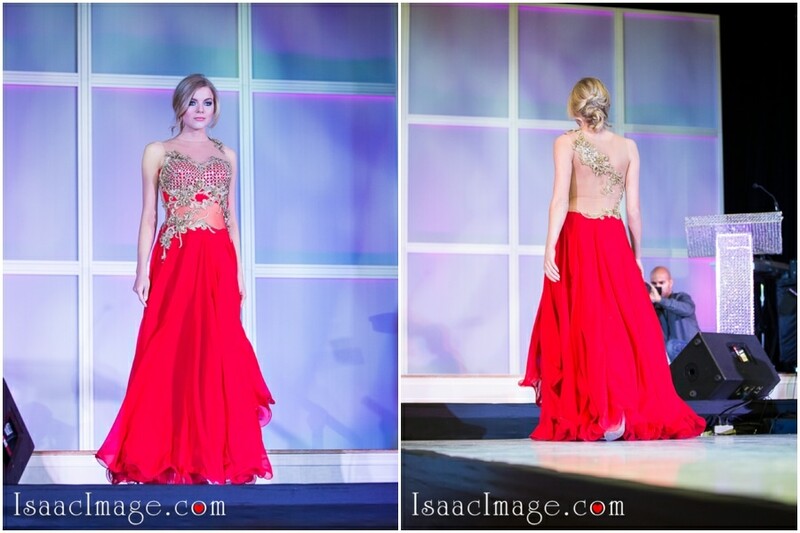 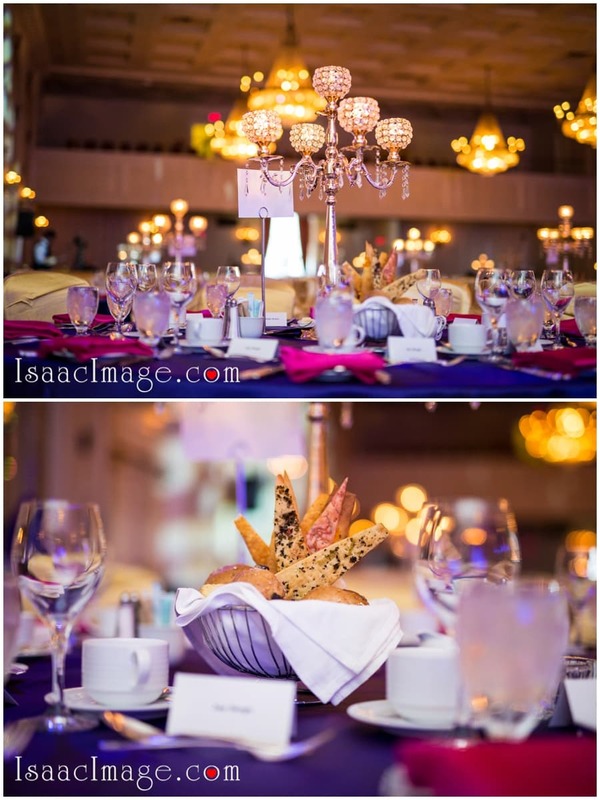 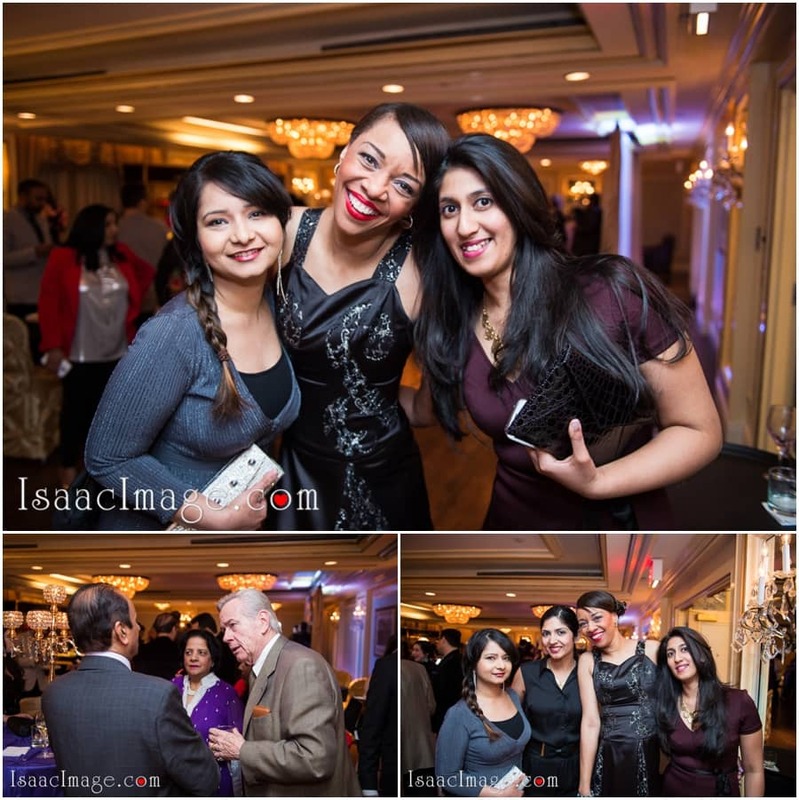 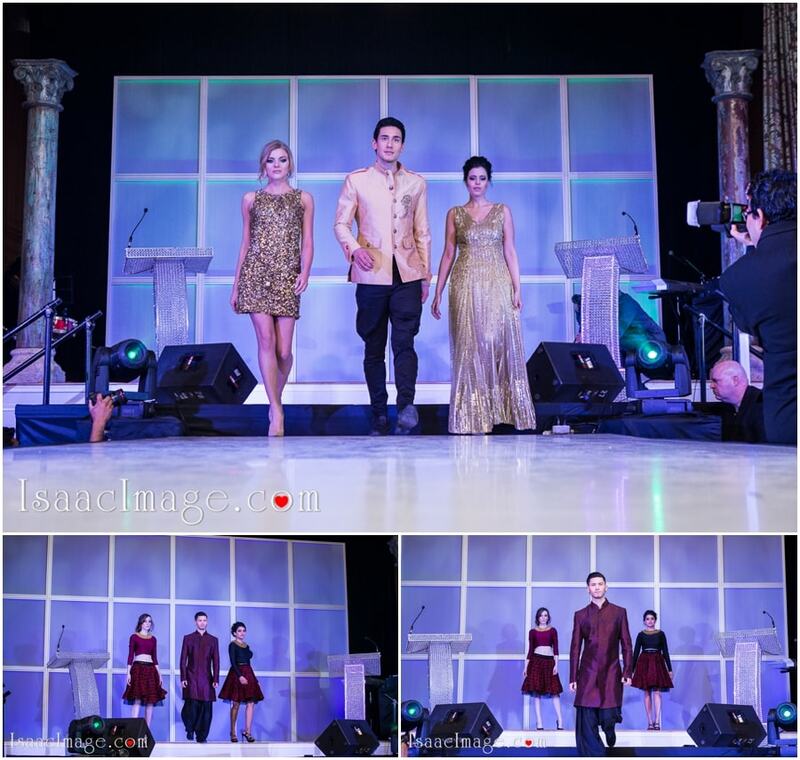 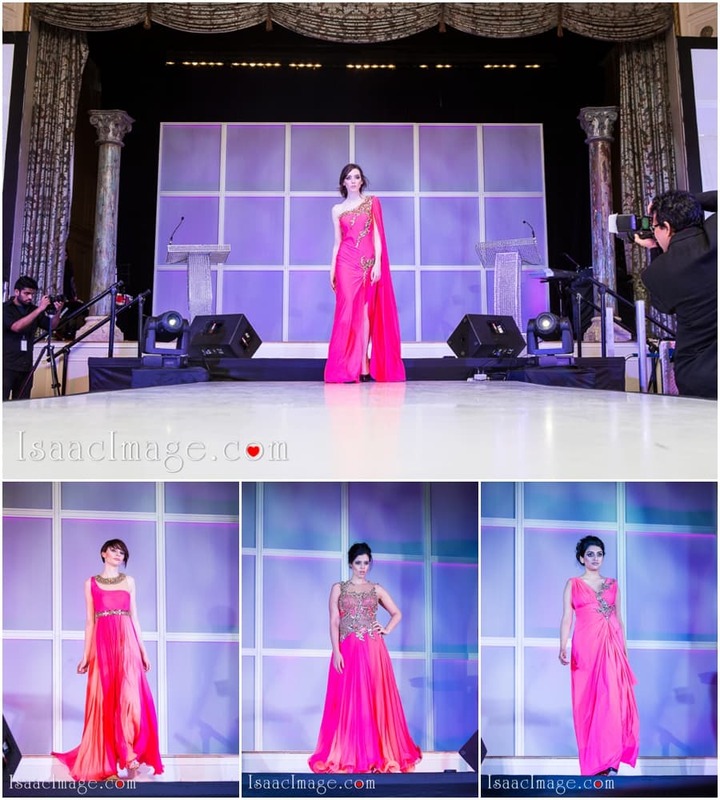 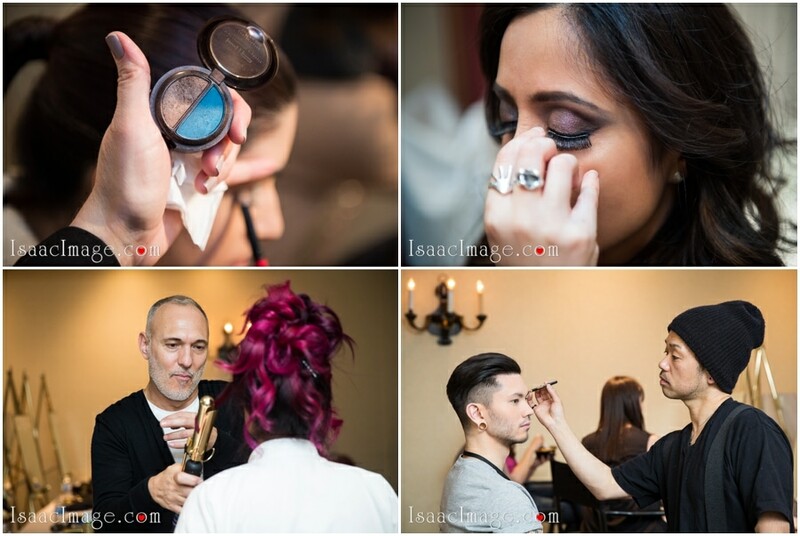 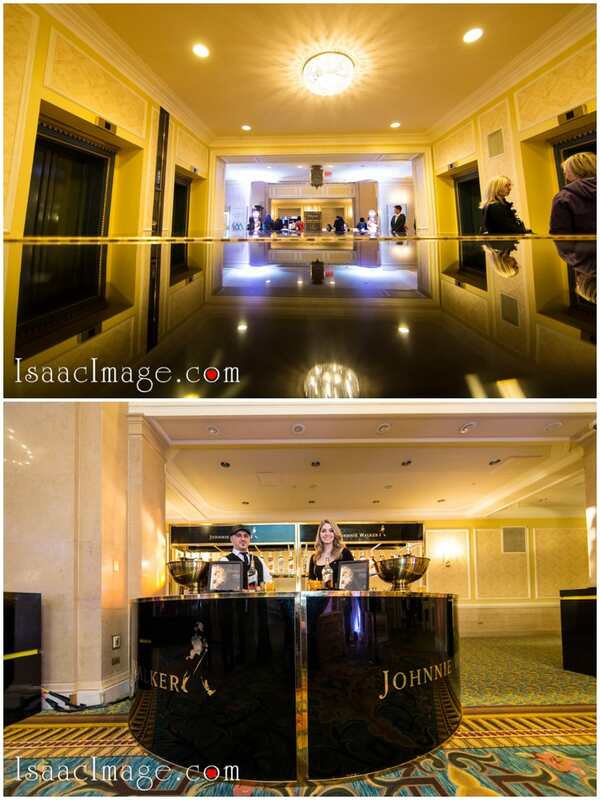 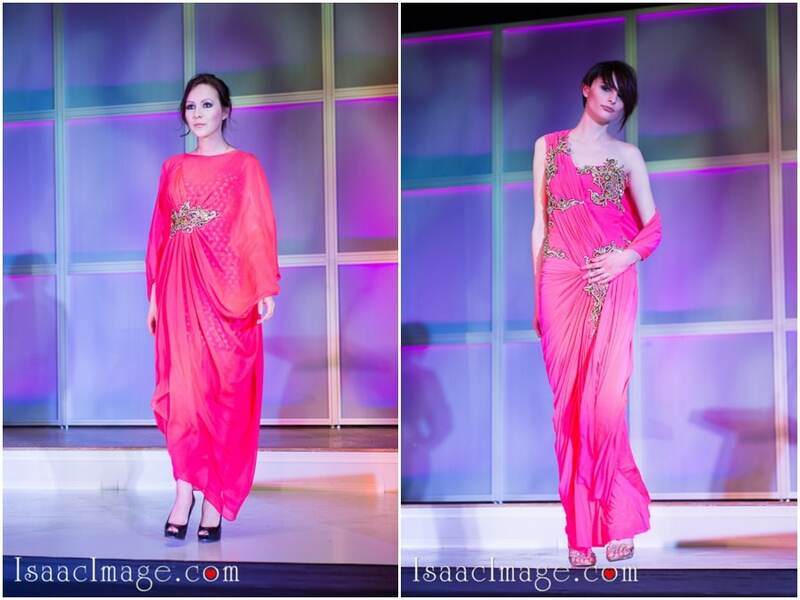 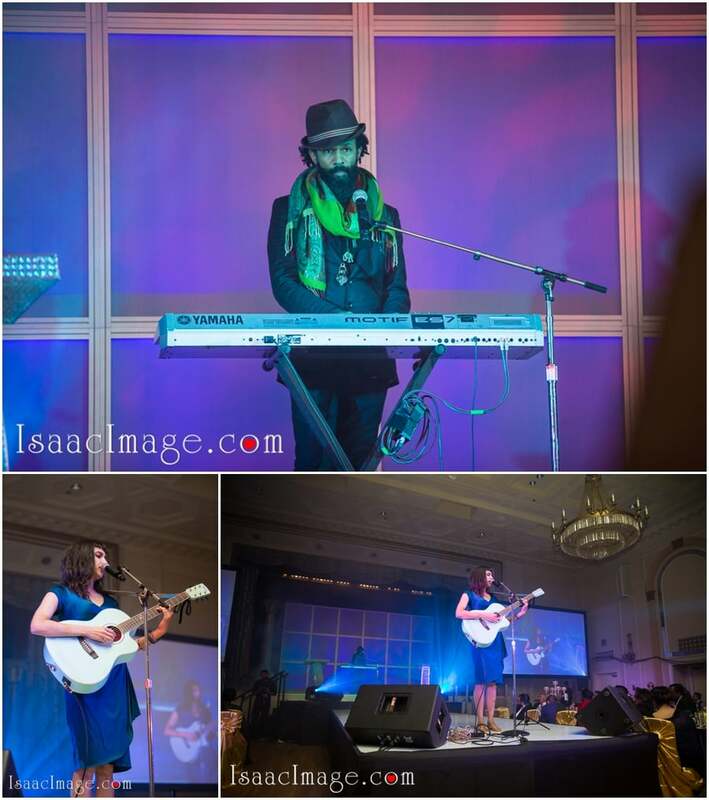 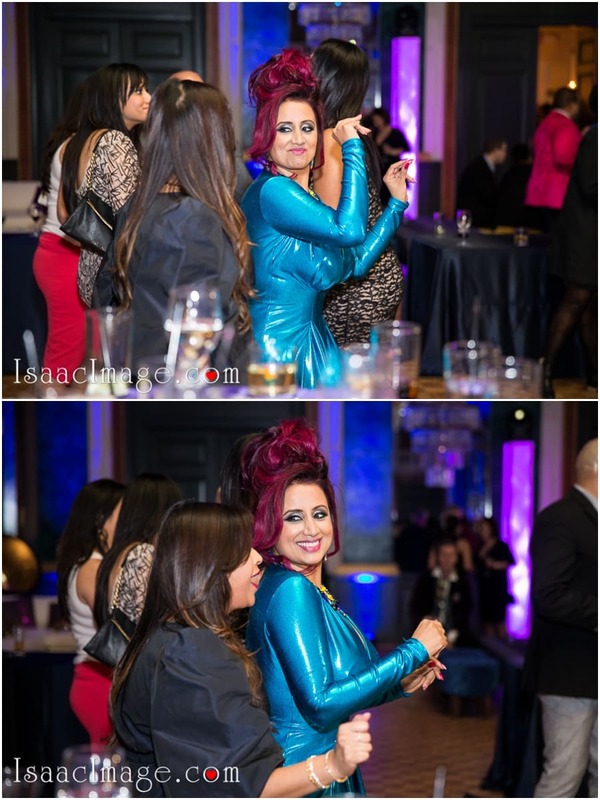 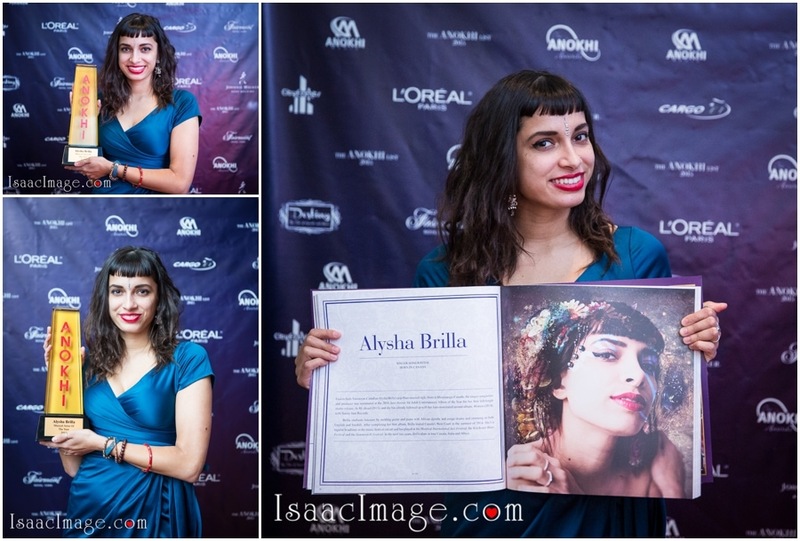 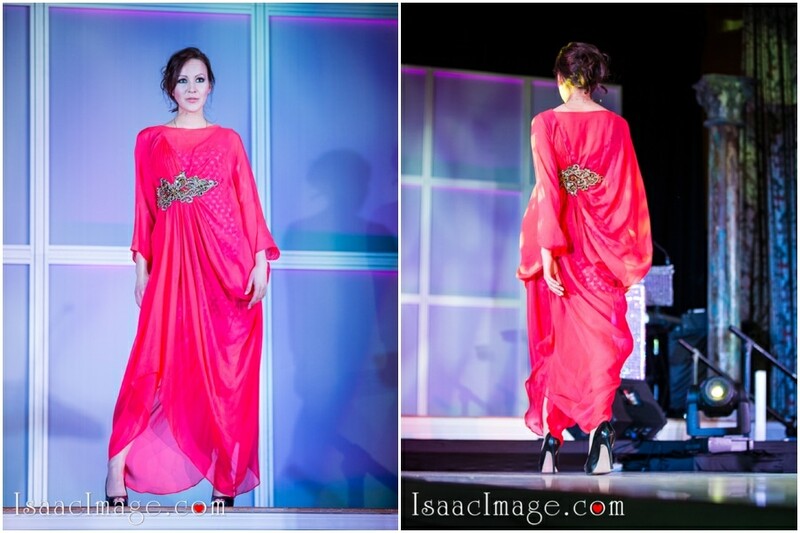 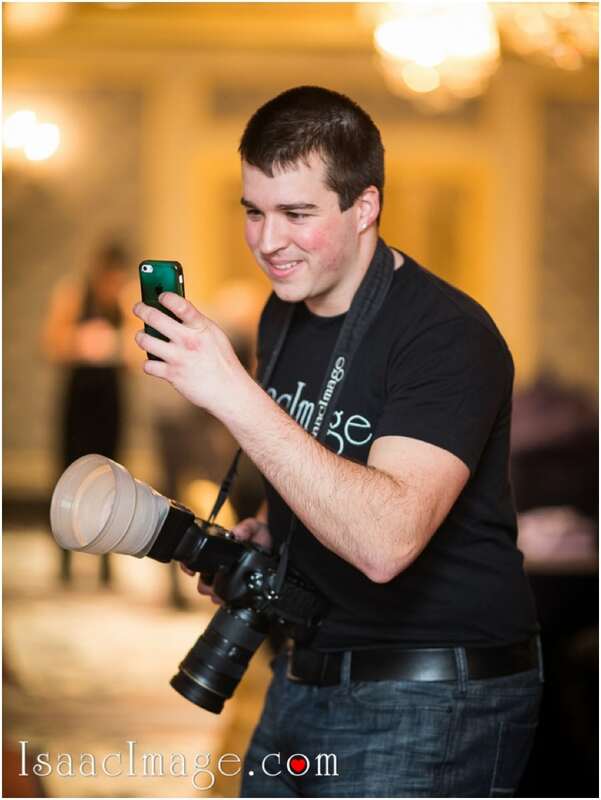 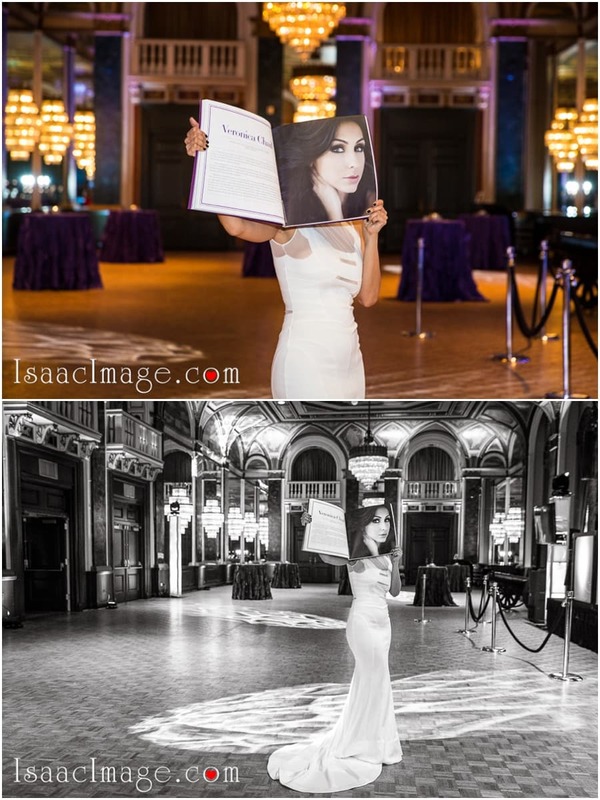 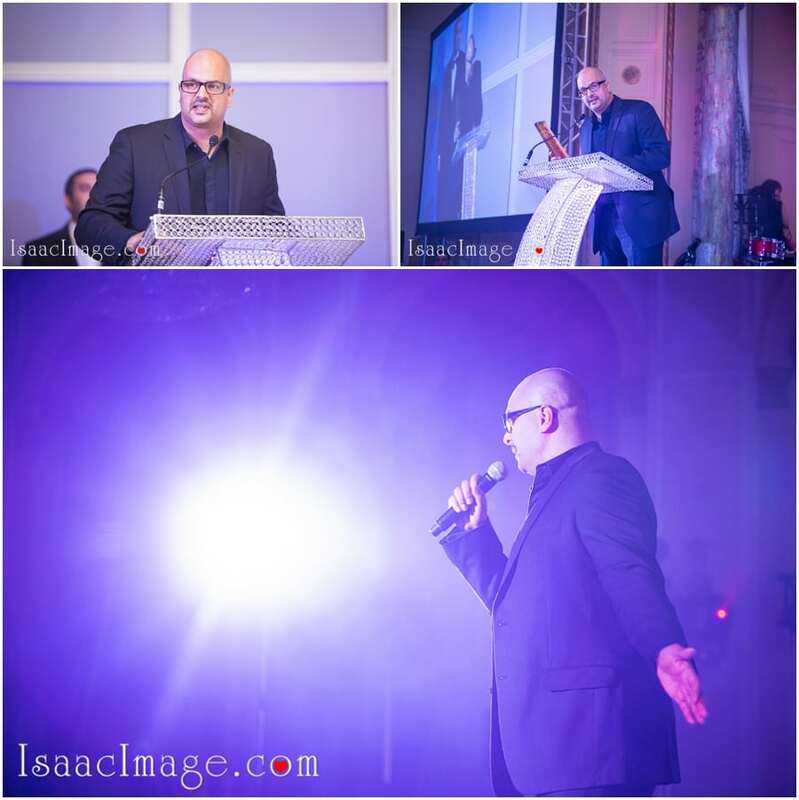 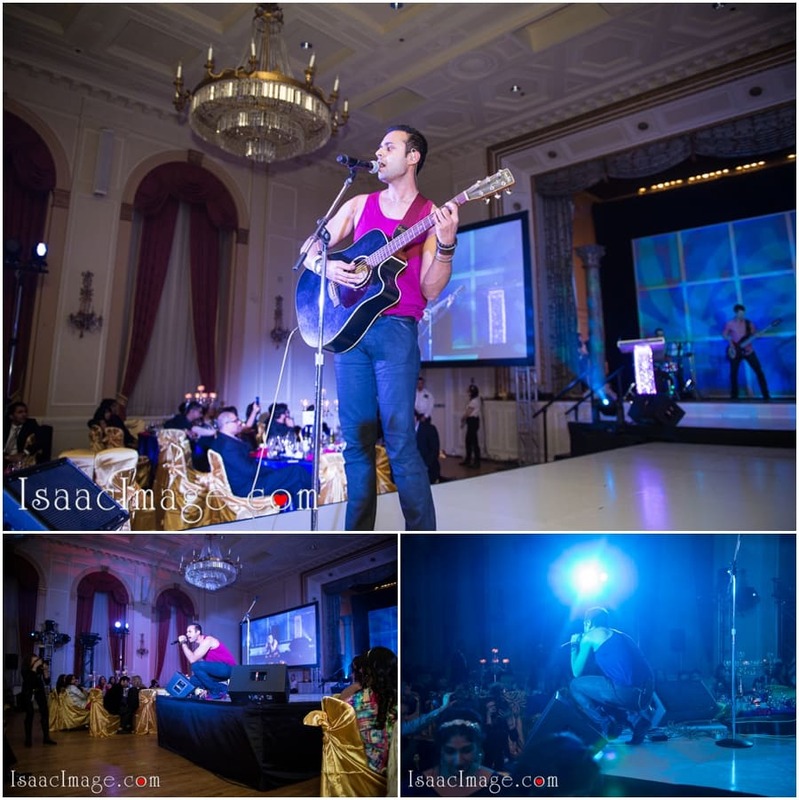 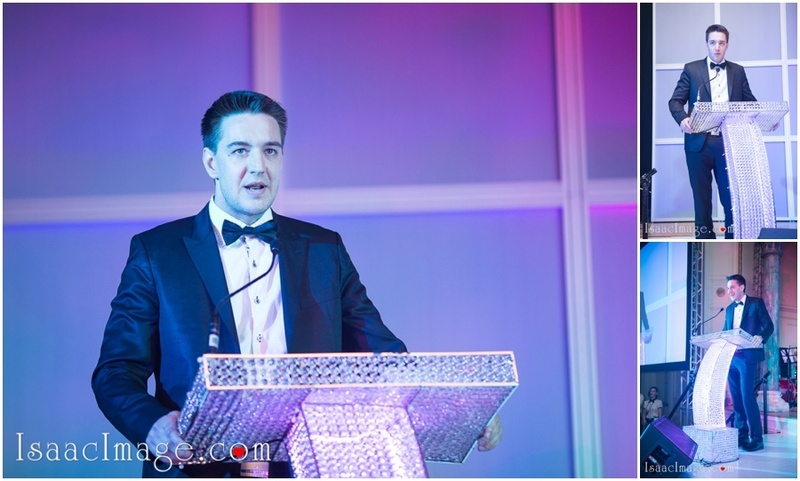 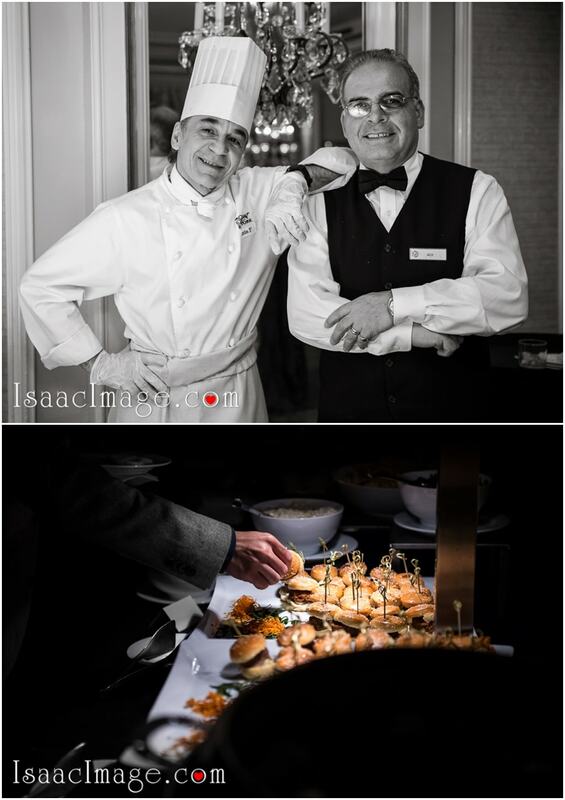 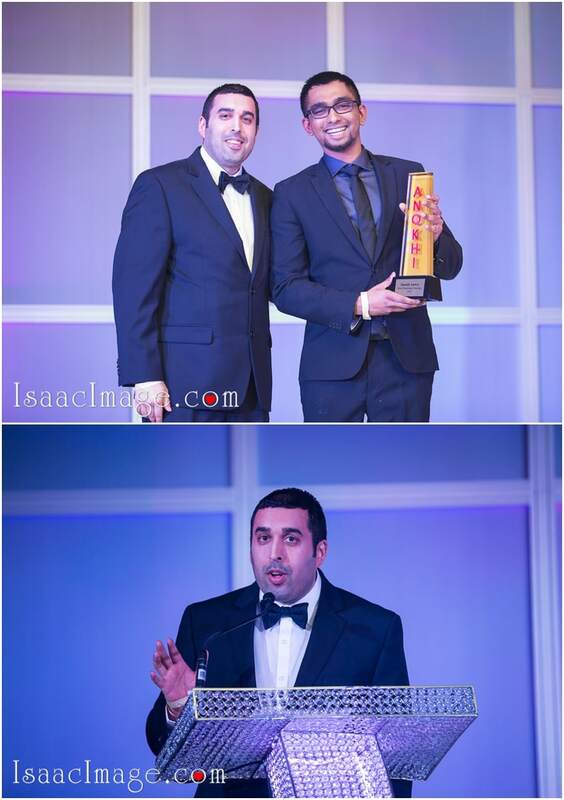 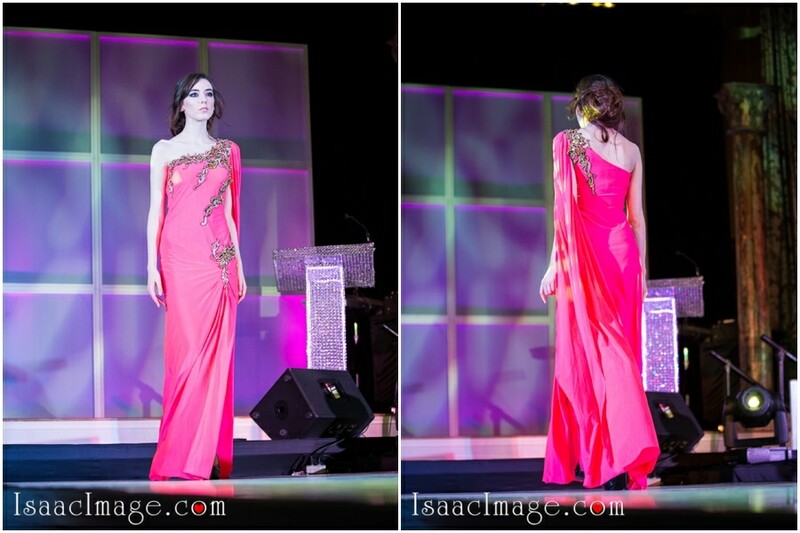 And IsaacImage was present there to cover the glamorous evening. The entire ballroom looked resplendent with huge chandeliers, round tables covered with rich blue fabric and contrasting red napkins. 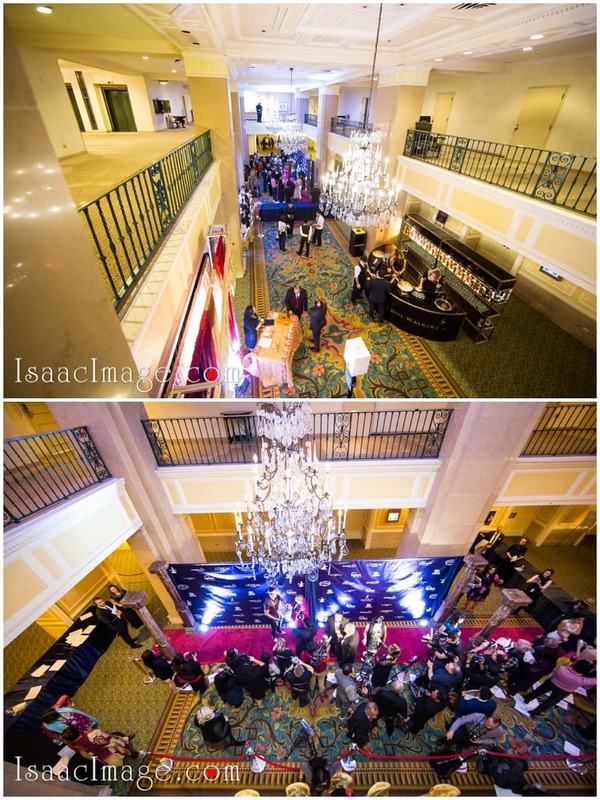 A shot from above was enough to mesmerize anyone. 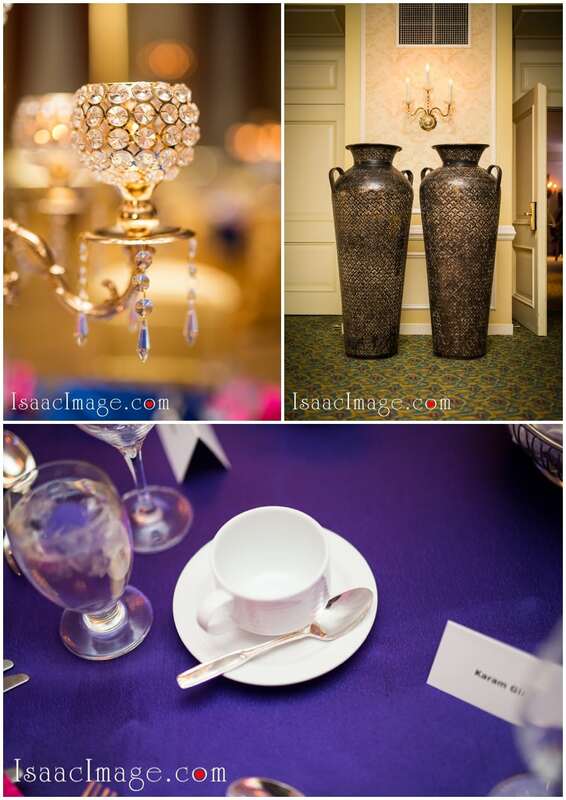 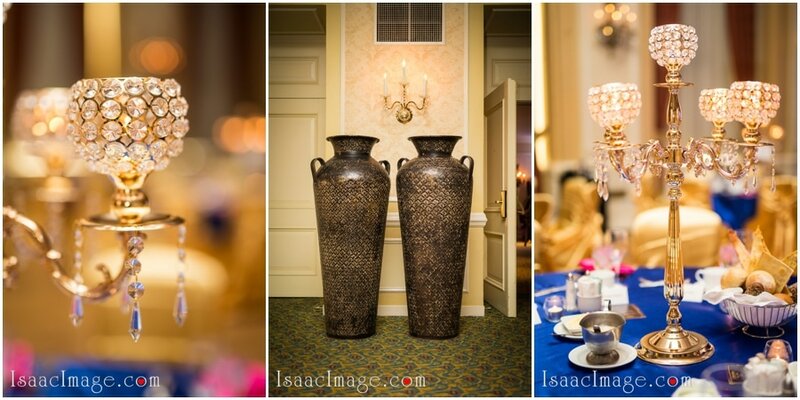 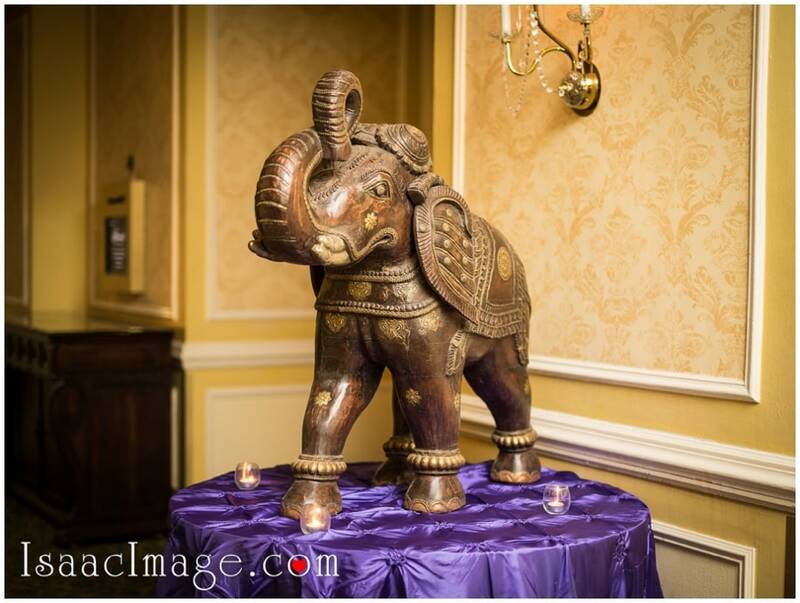 The décor also had a nice oriental touch with the big metal vases and elephants welcoming the guests. 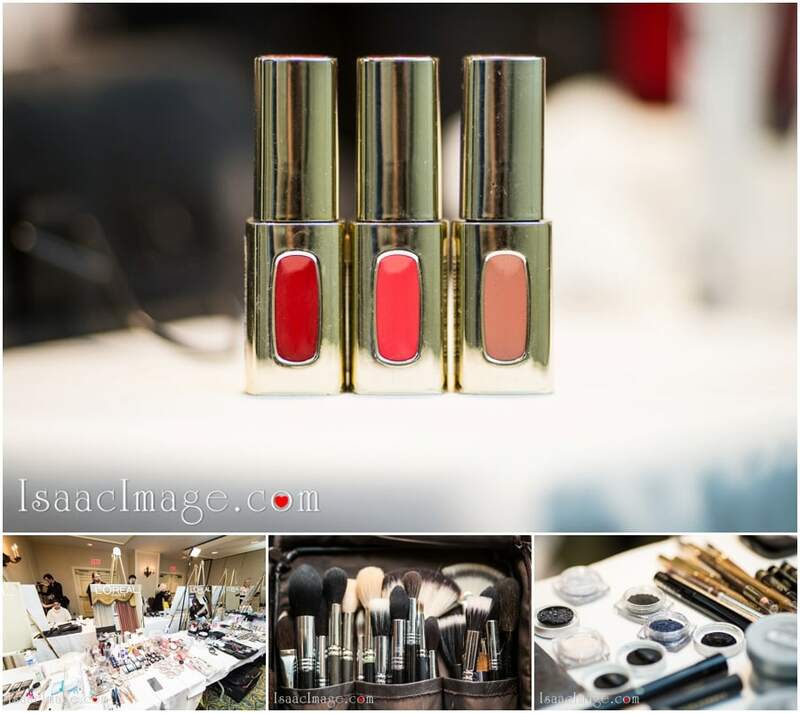 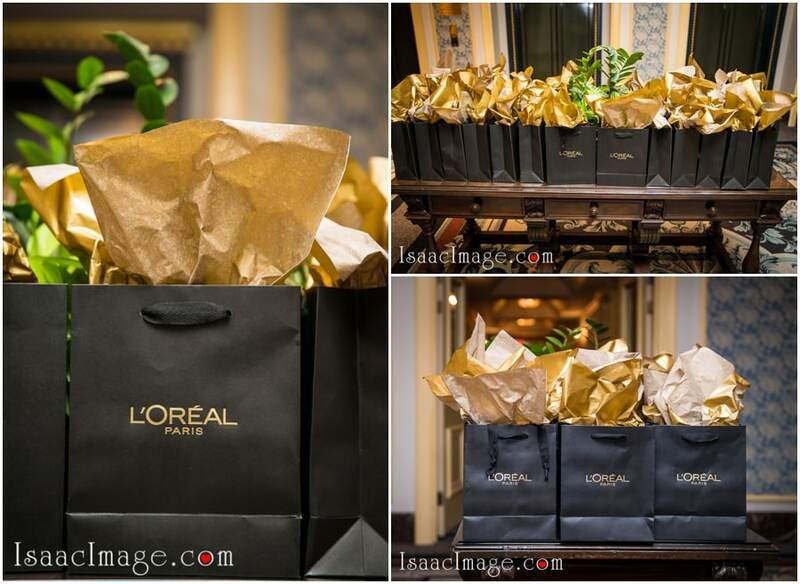 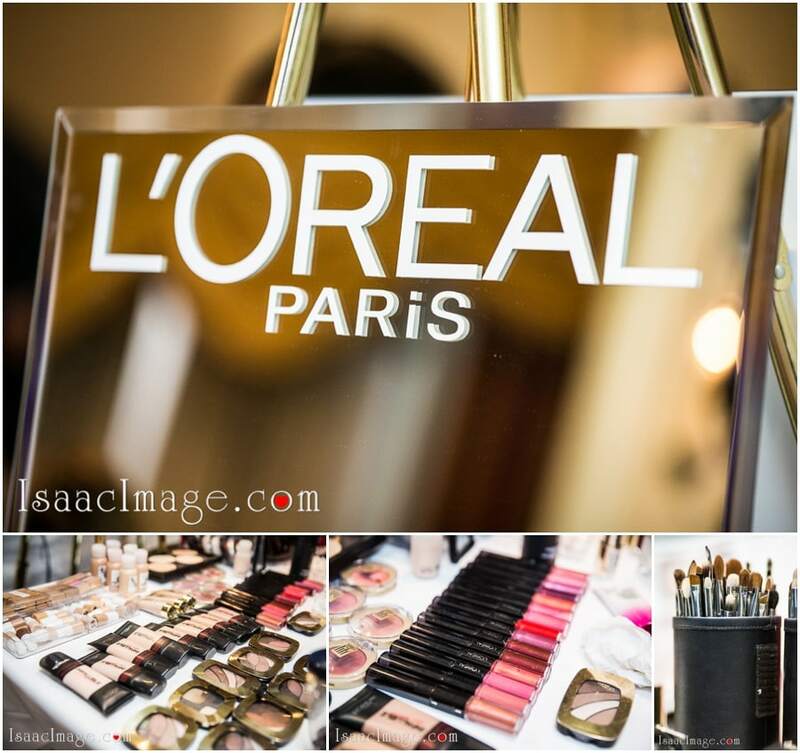 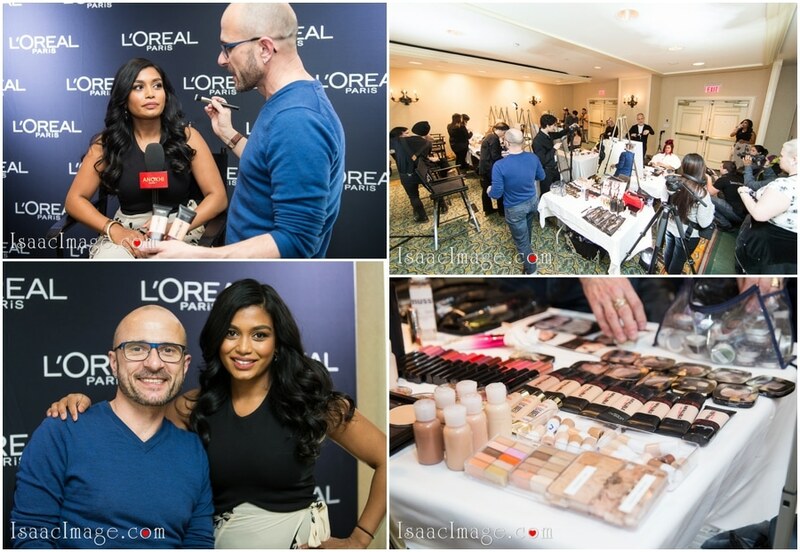 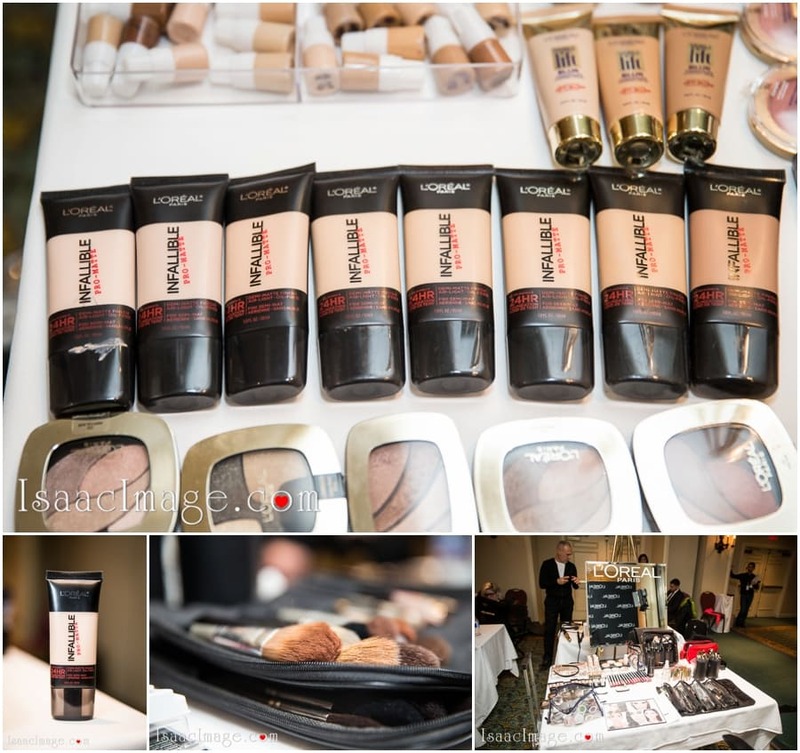 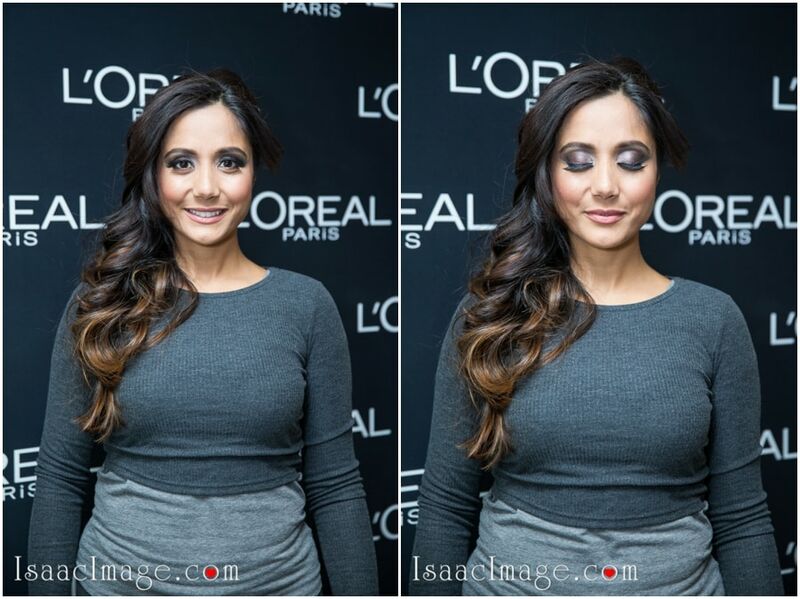 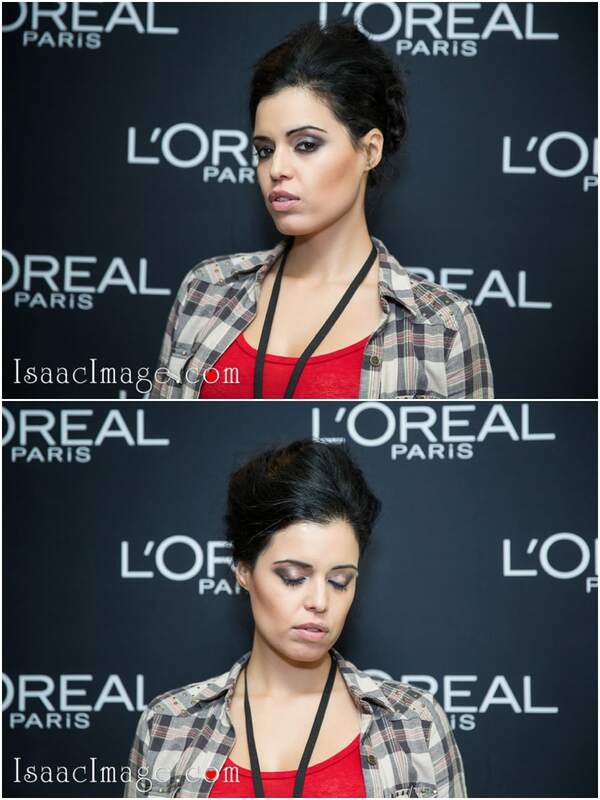 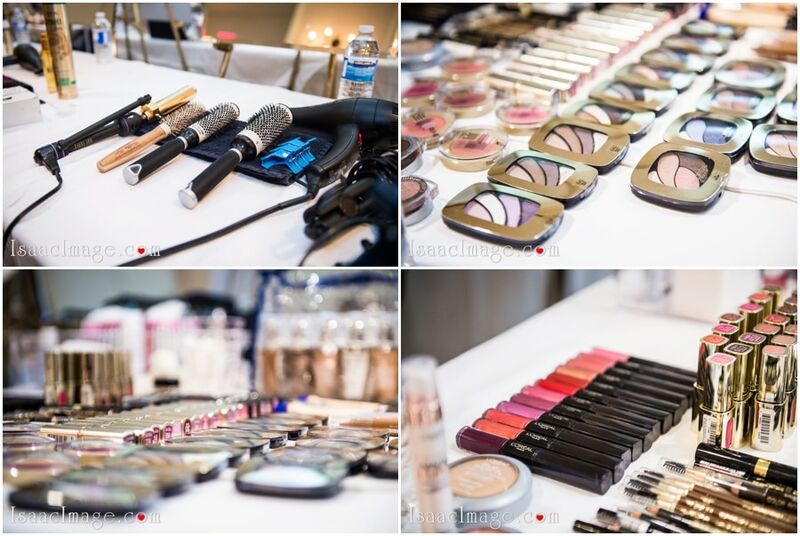 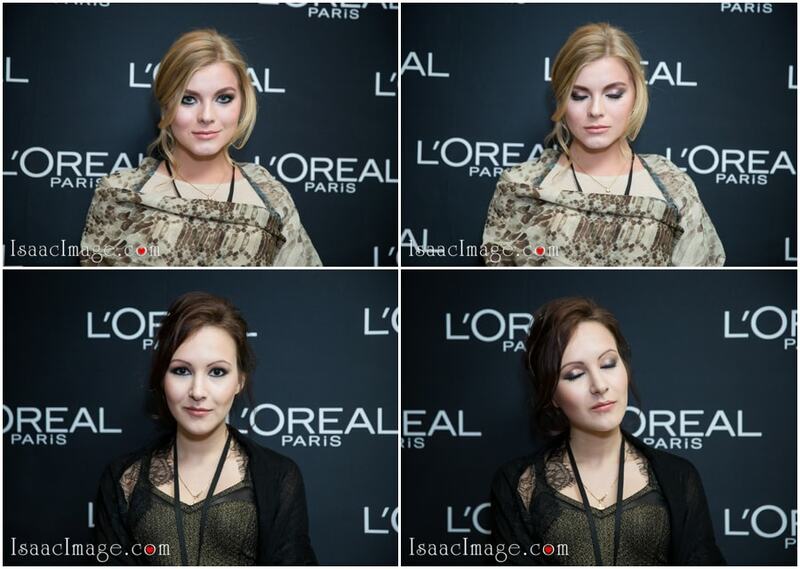 Since L’Oreal was one of the major sponsors of this event, a lot of makeup kits were on display. 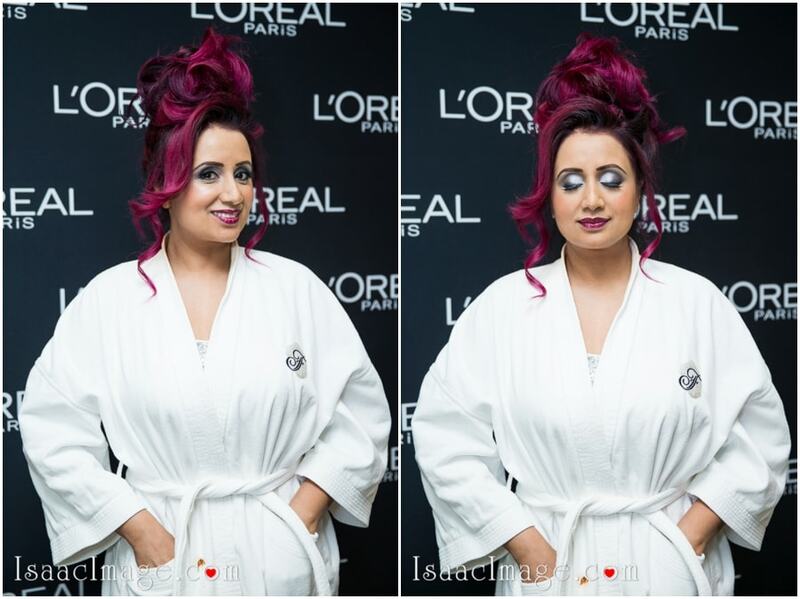 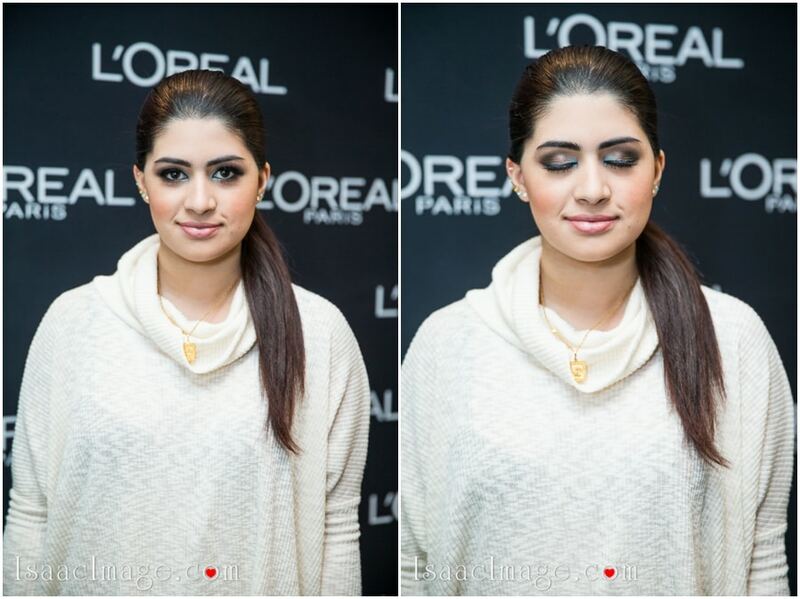 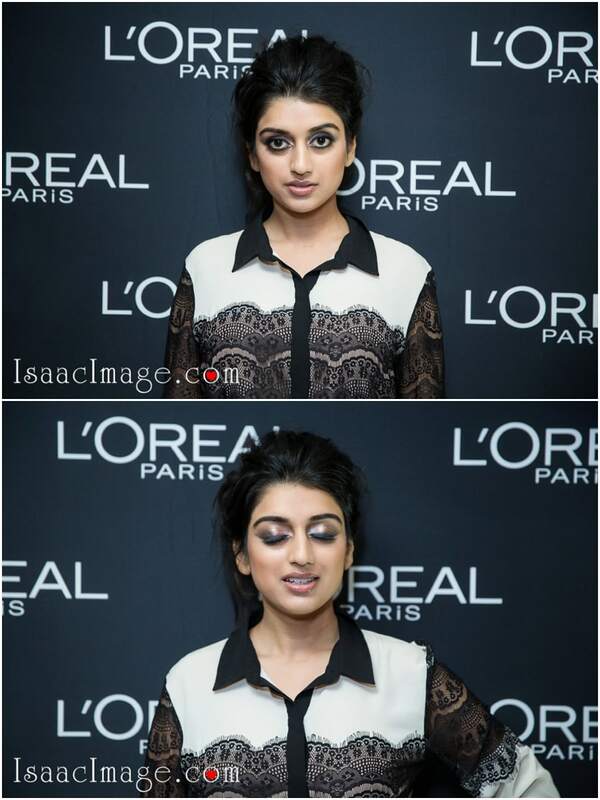 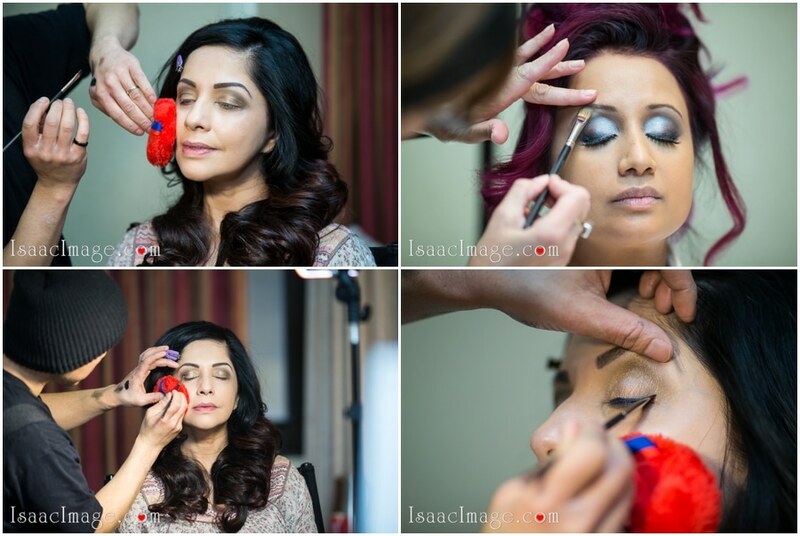 There was a booth where celebs were given makeovers by eminent makeup artists. 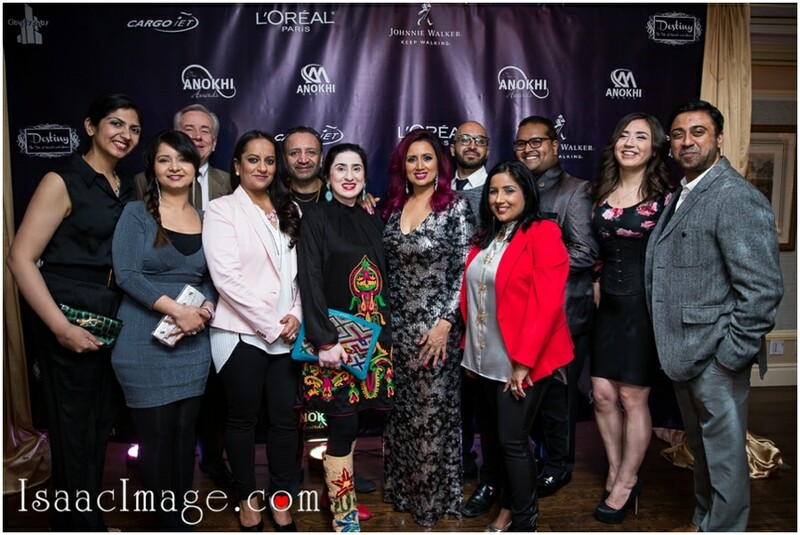 The CEO of Anokhi Media was checking her emails even while doing the makeup and that spoke volumes about the hard work and dedication that has gone into making Anokhi Media such a successful name. 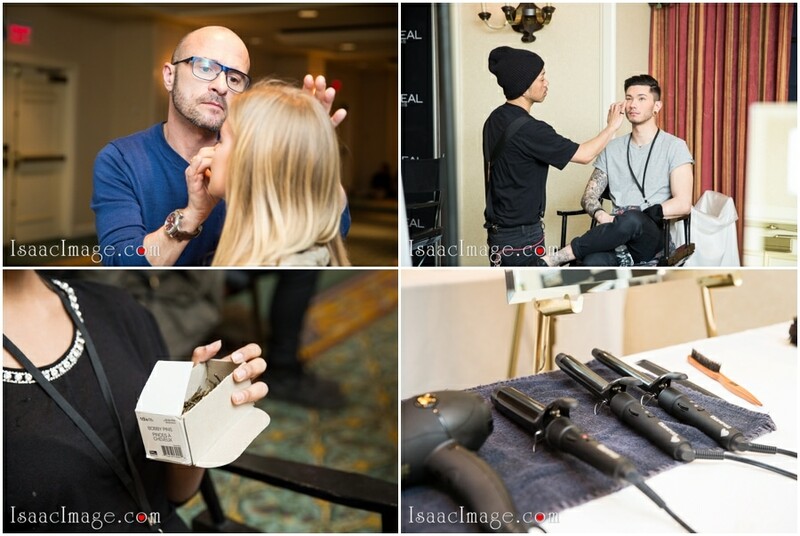 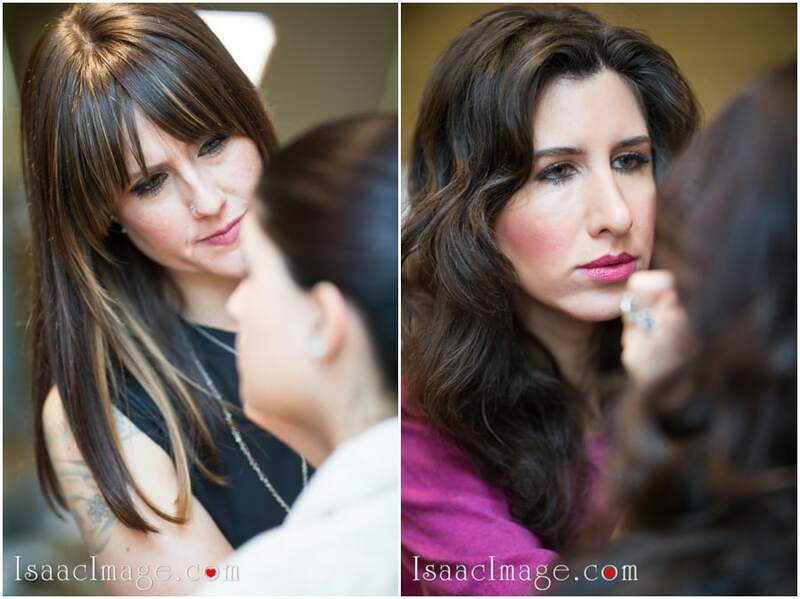 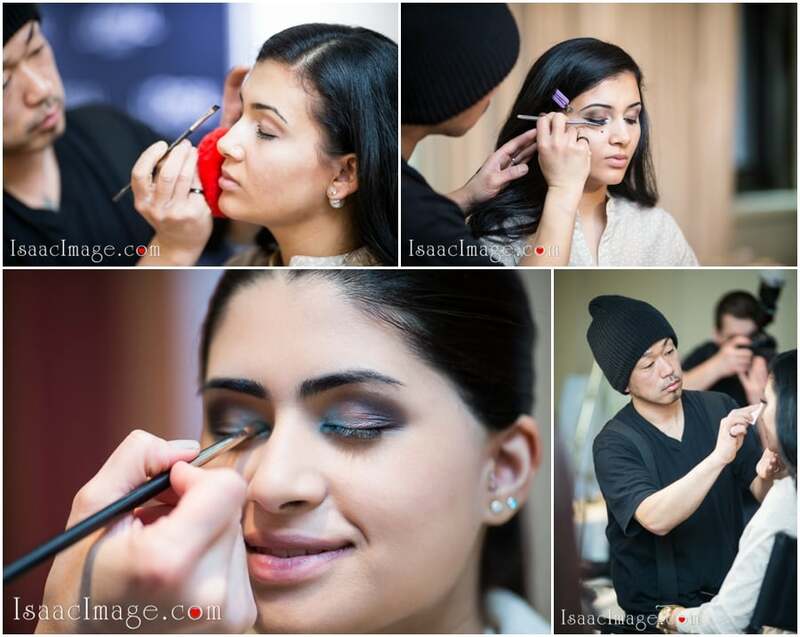 It was exciting to see the models getting the makeup. 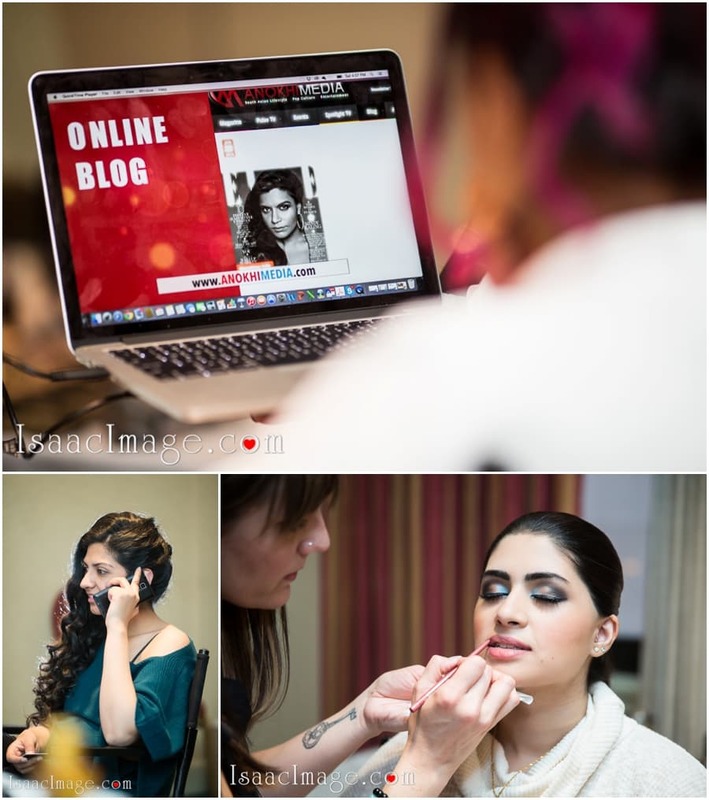 For us, it was a bonanza as we clicked on happily. 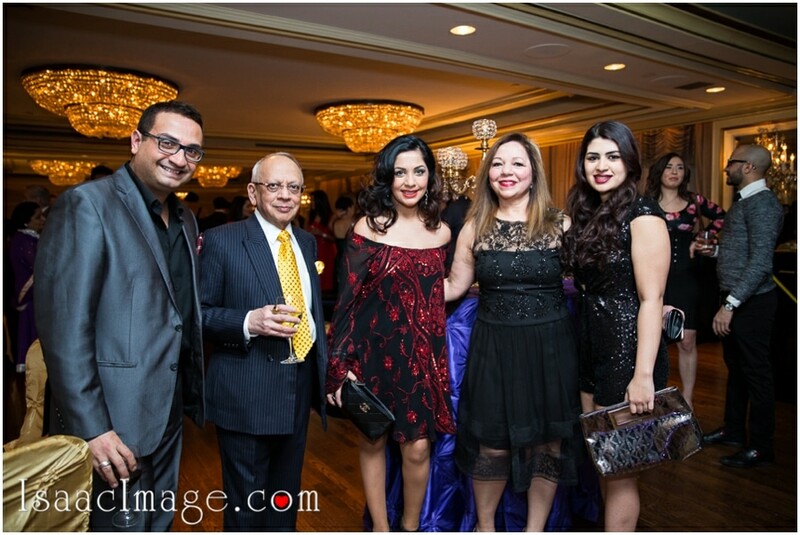 Everyone was in a light mood and hence didn’t mind posing for us. 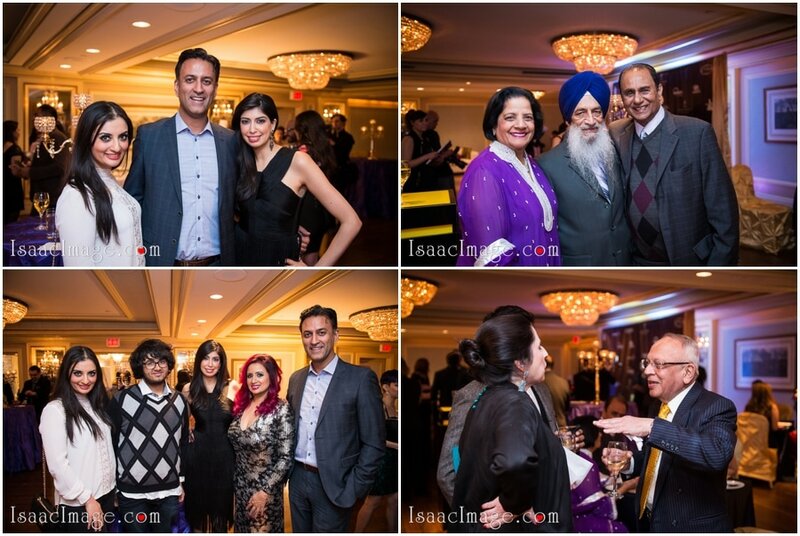 The lovely guests started appearing all dressed up and the program started with thanking Anokhi for all the hard work. 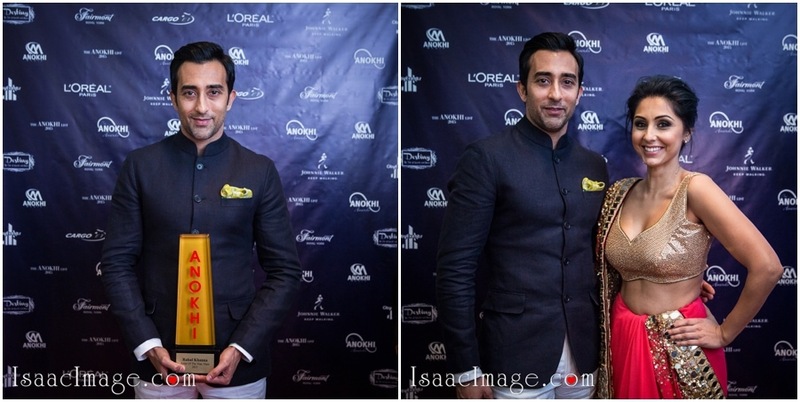 As the evening progressed, awards were announced and trophies were given to the super achievers like Pooja Handa, Veronica Chail, Rahul Khanna, and Vivek Shraya. 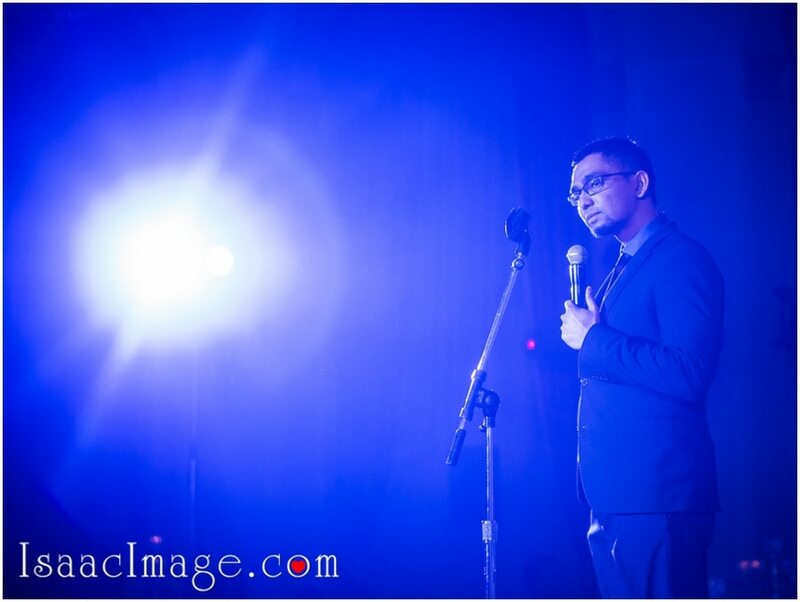 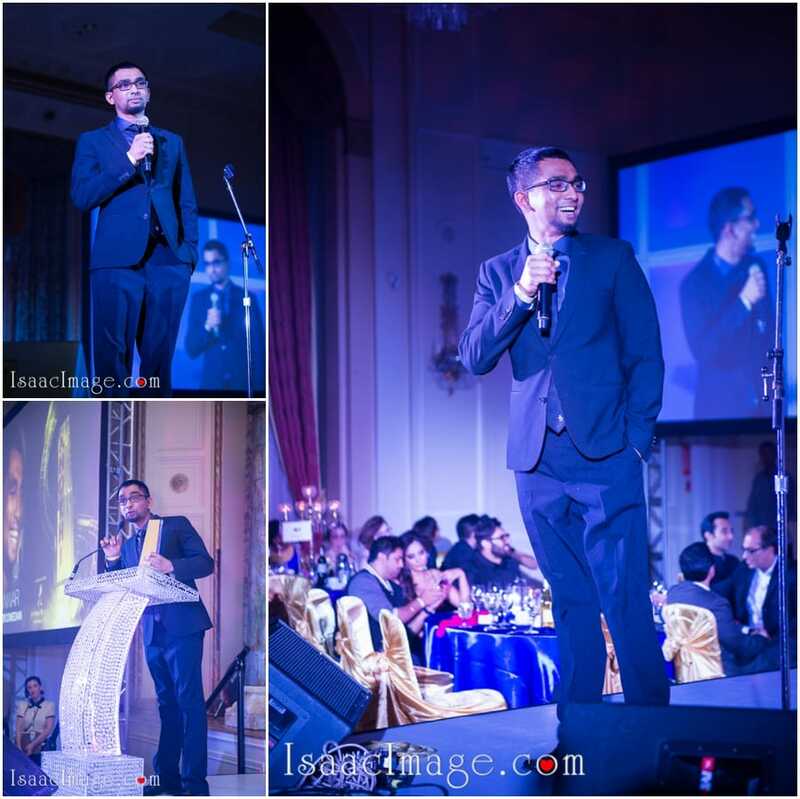 Stand-up comedian Danish Anwar added the fun quotient to the evening. 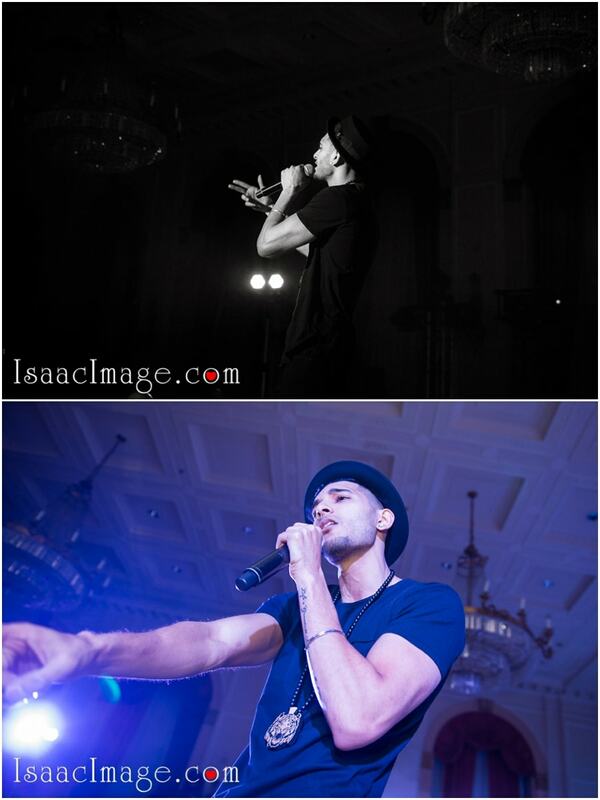 His acts had everyone in splits and we were overjoyed to capture those fun-filled moments in our lenses. 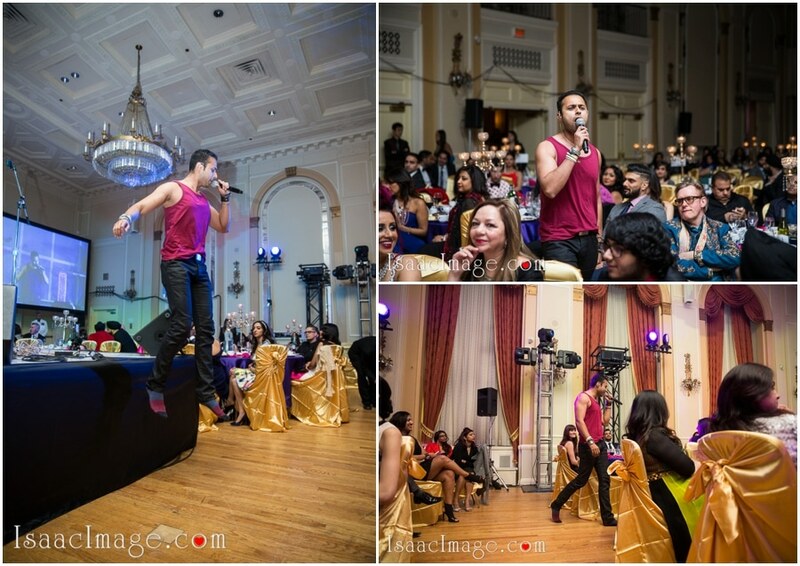 Zameer Rizi crooned a few songs that filled the air with music. 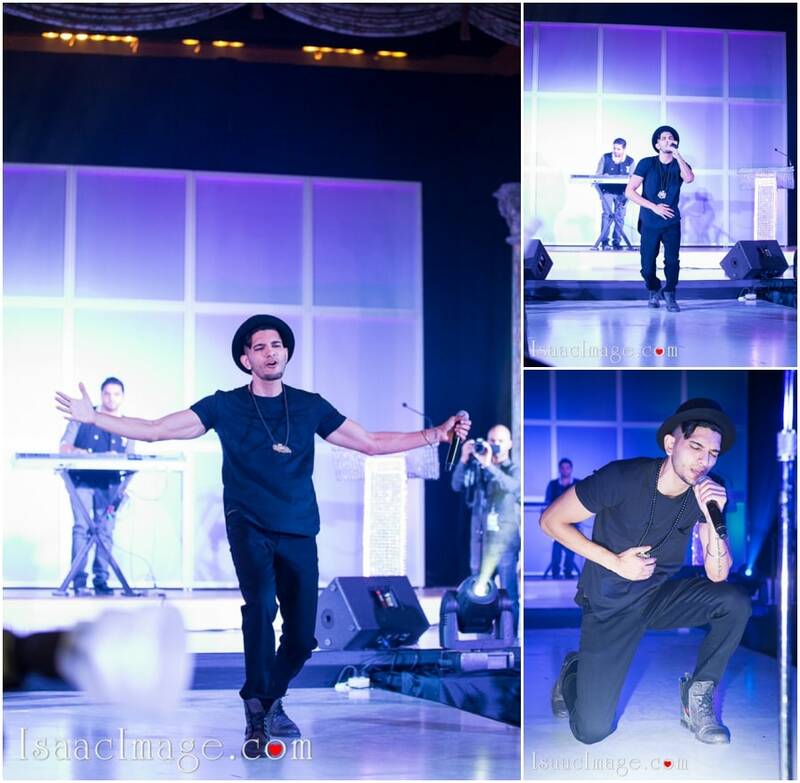 He is an excellent performer and won a few hearts with his good looks and lethal moves! 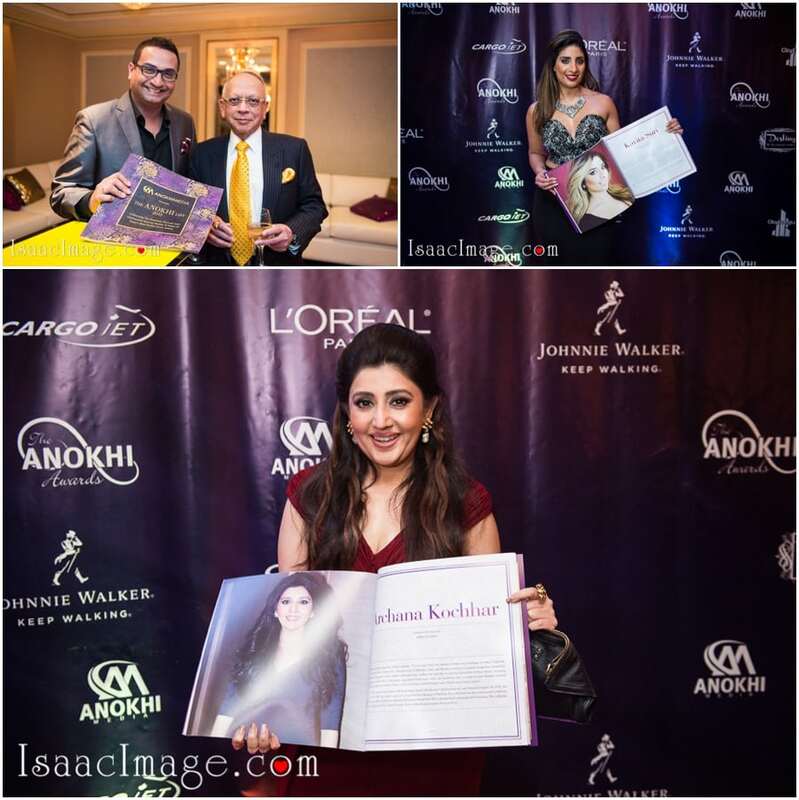 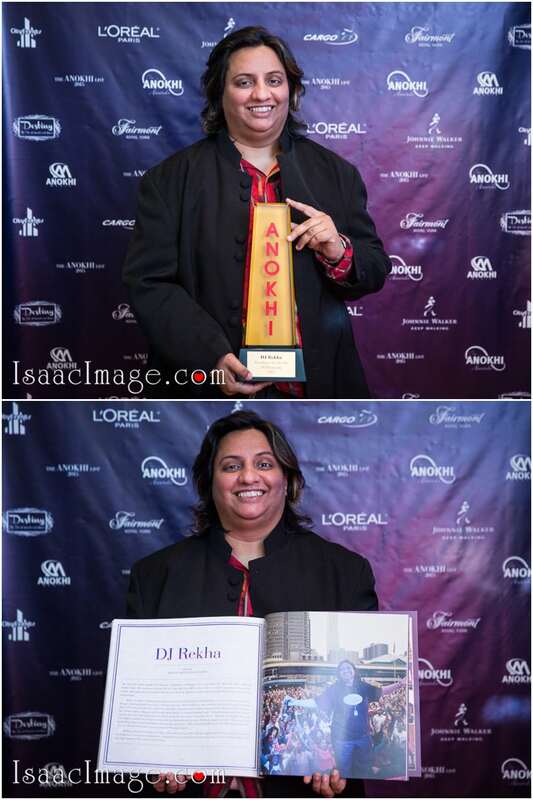 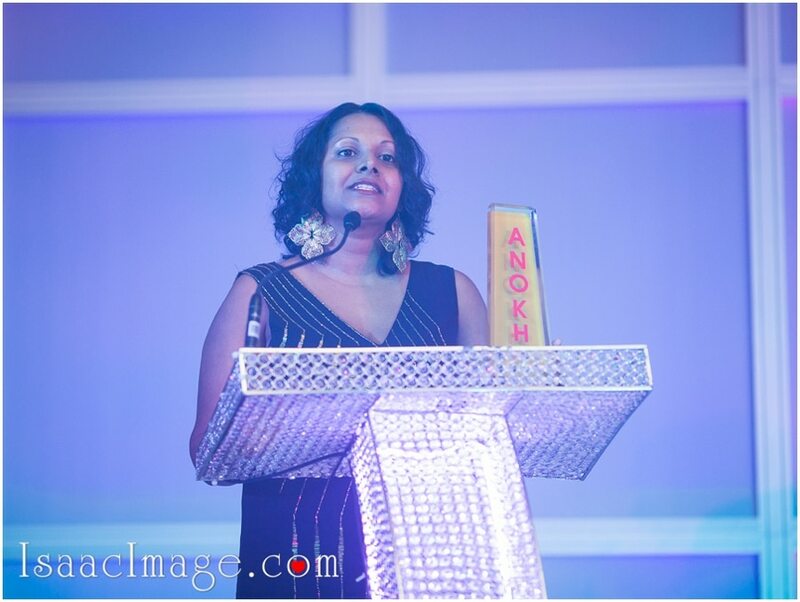 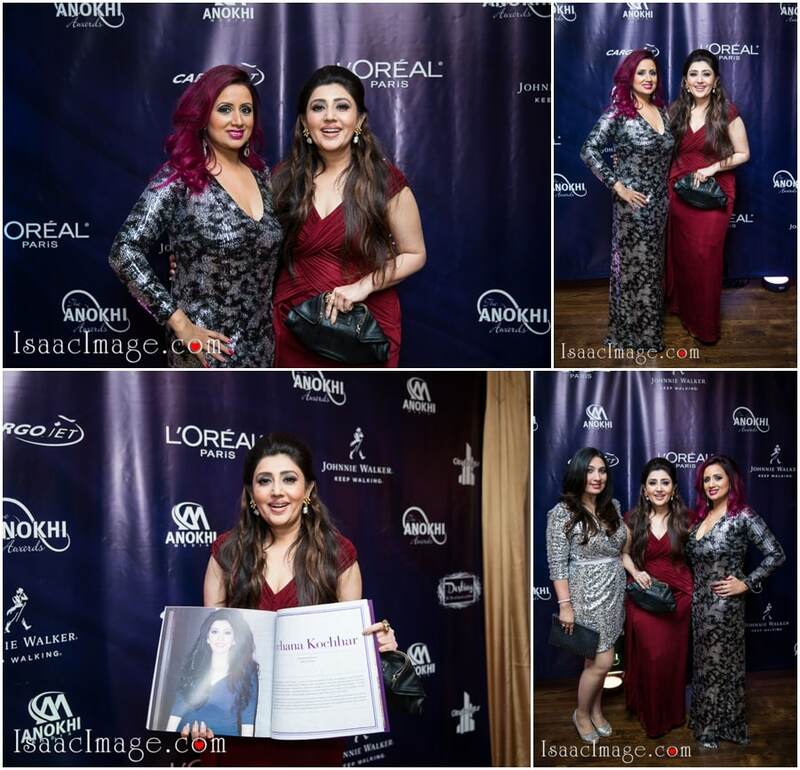 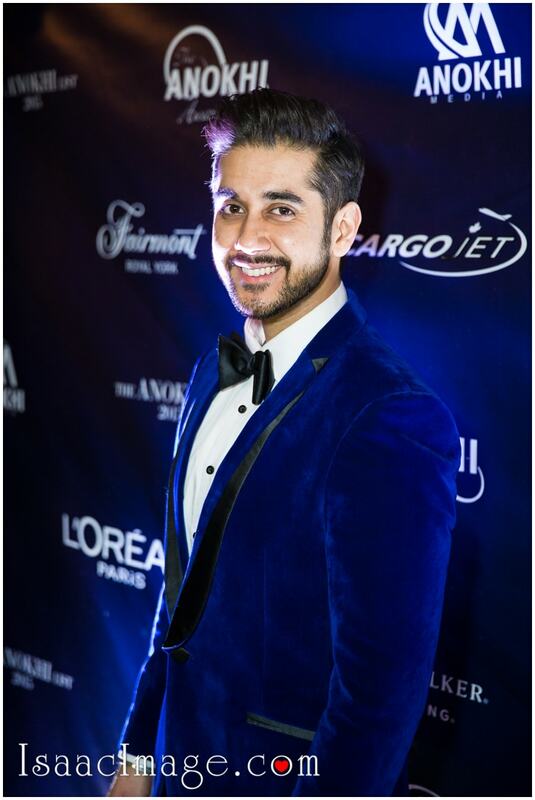 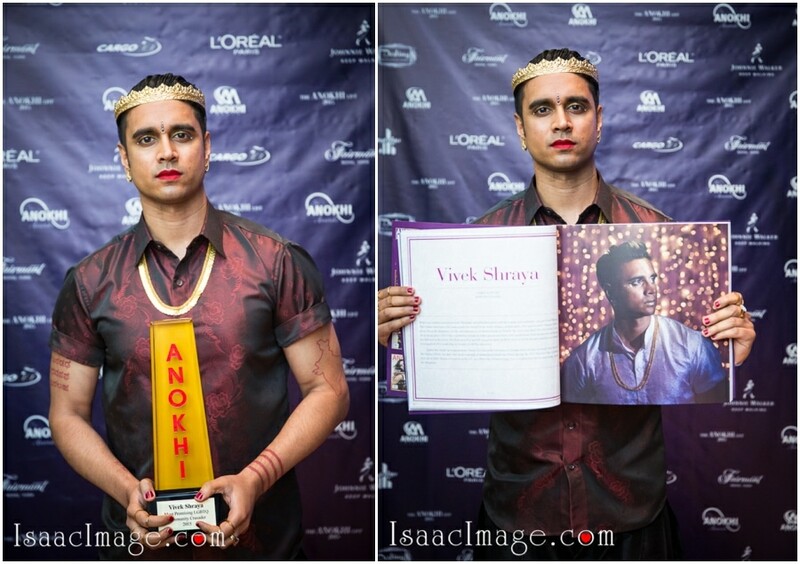 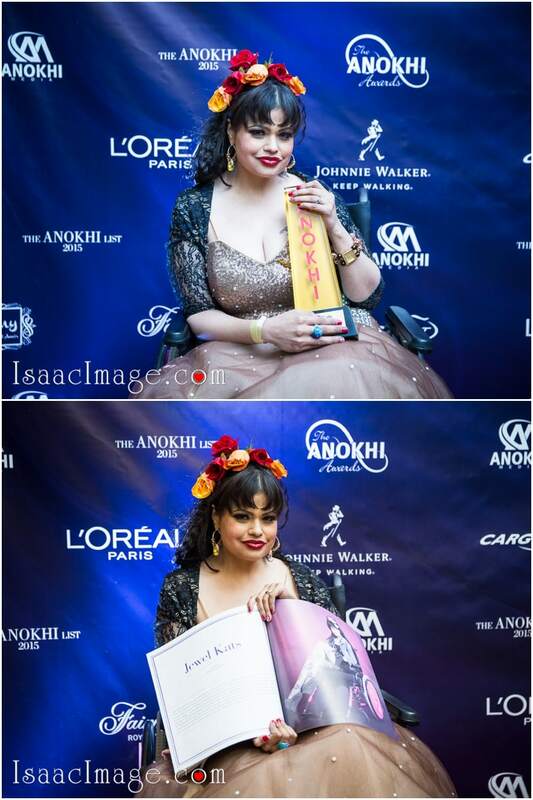 Anokhi took the event to a different level by felicitating people who have made their impact on the society and that included LGBTQ activist and children author. 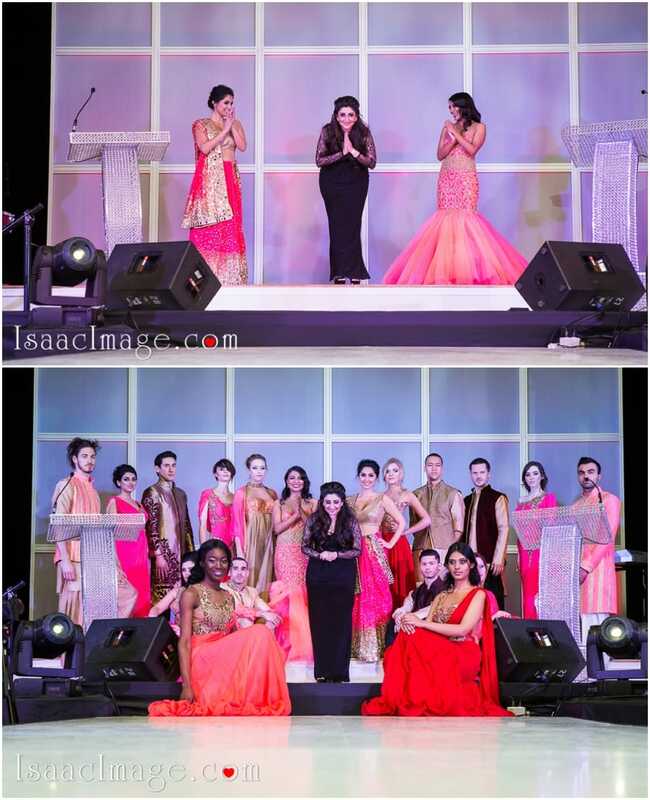 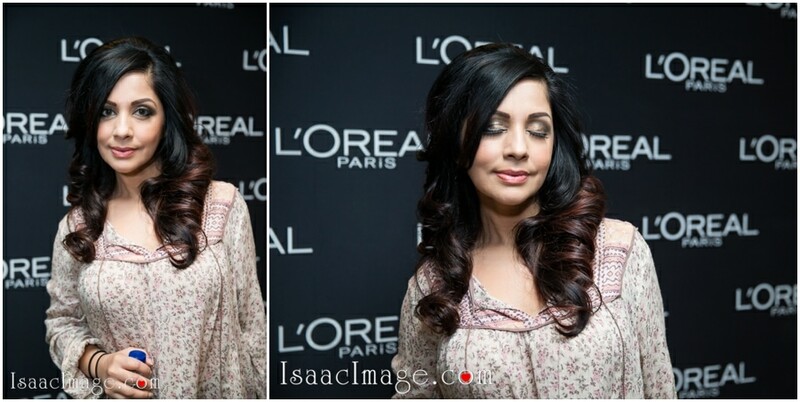 More glamor and beauty followed when Archana Kocchar came up with her fashion show. 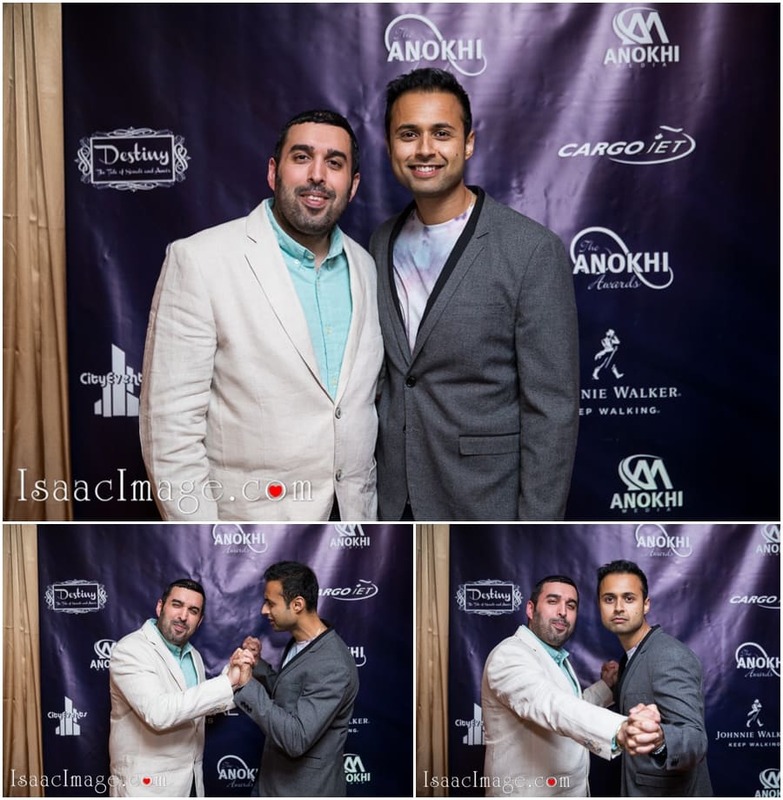 We simply had a ball with the camera and took as many snaps as we could. 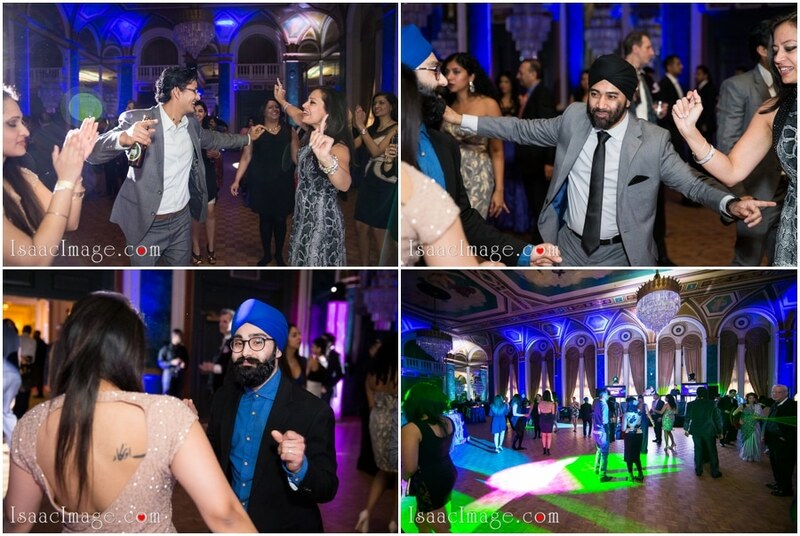 Can any program by South Asians be complete without bhangra? 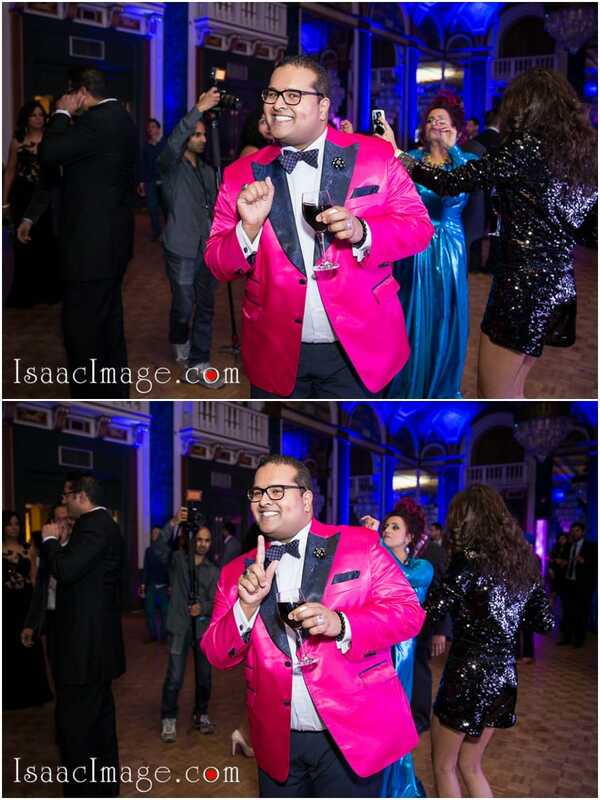 Nooo. 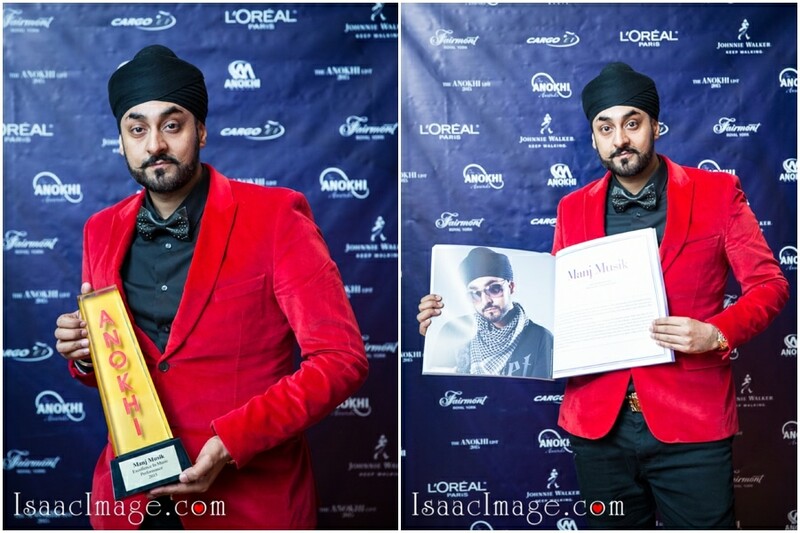 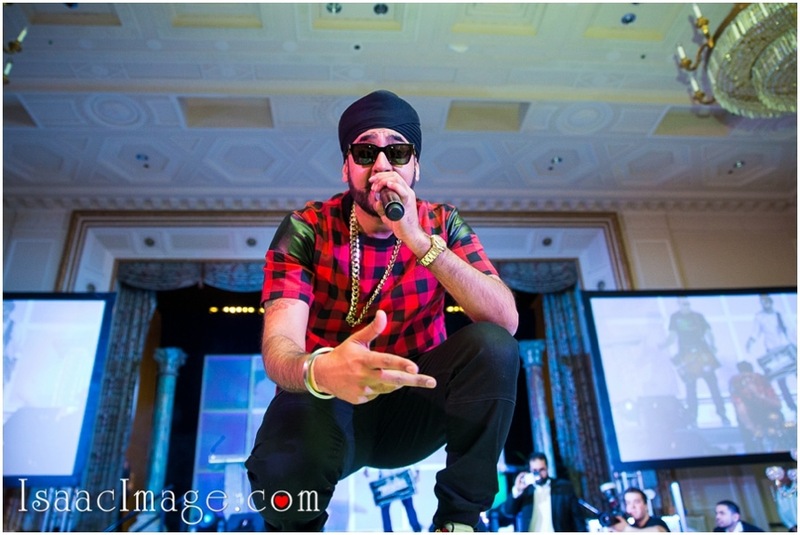 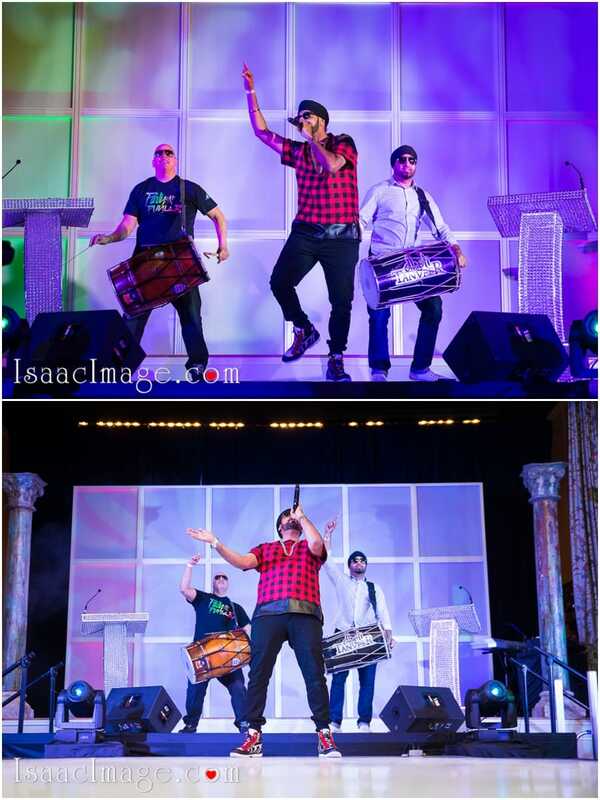 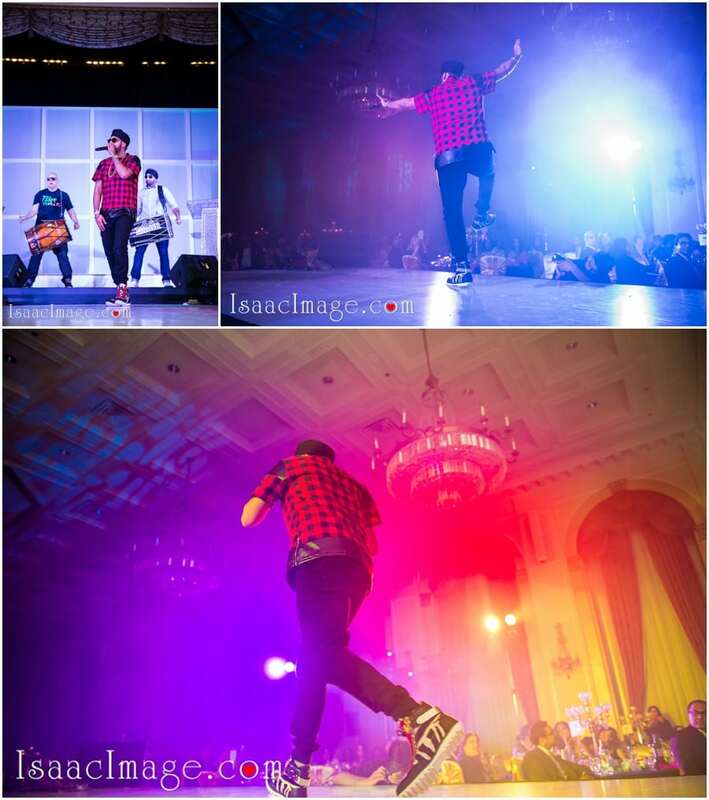 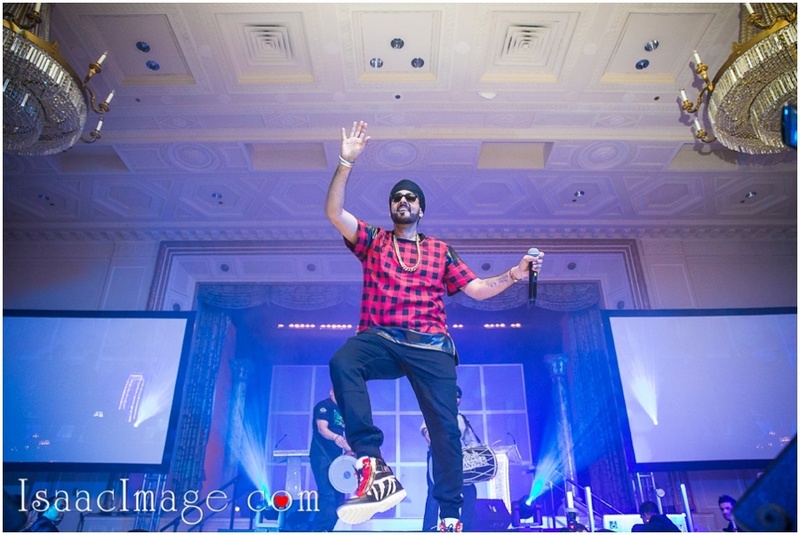 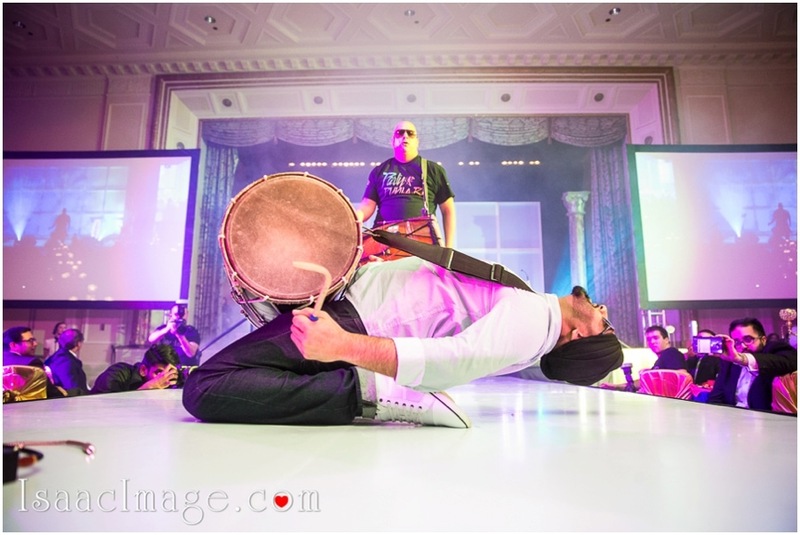 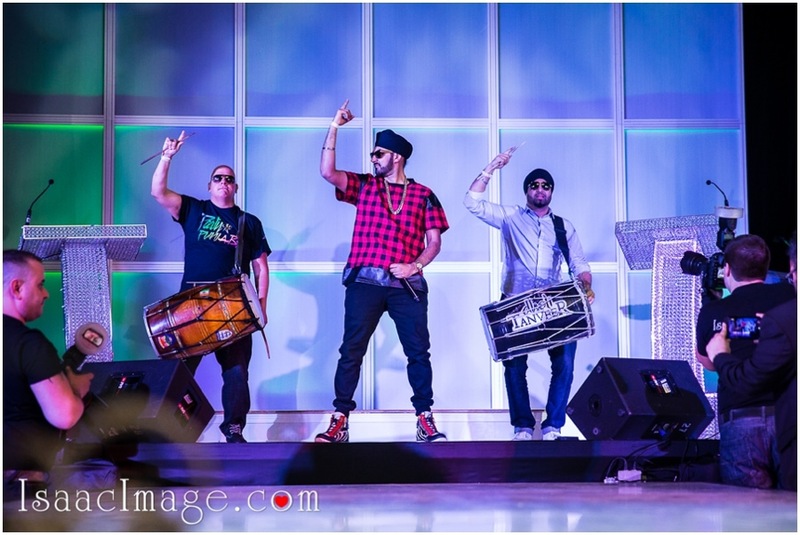 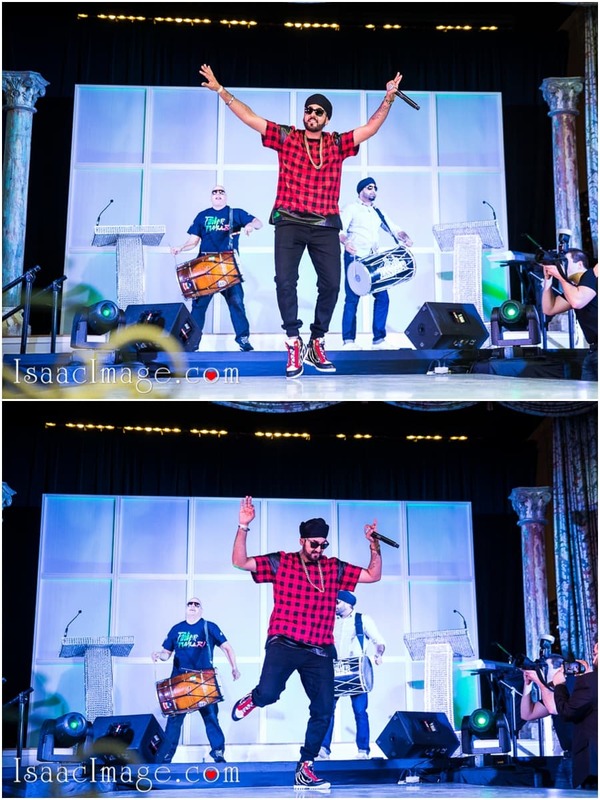 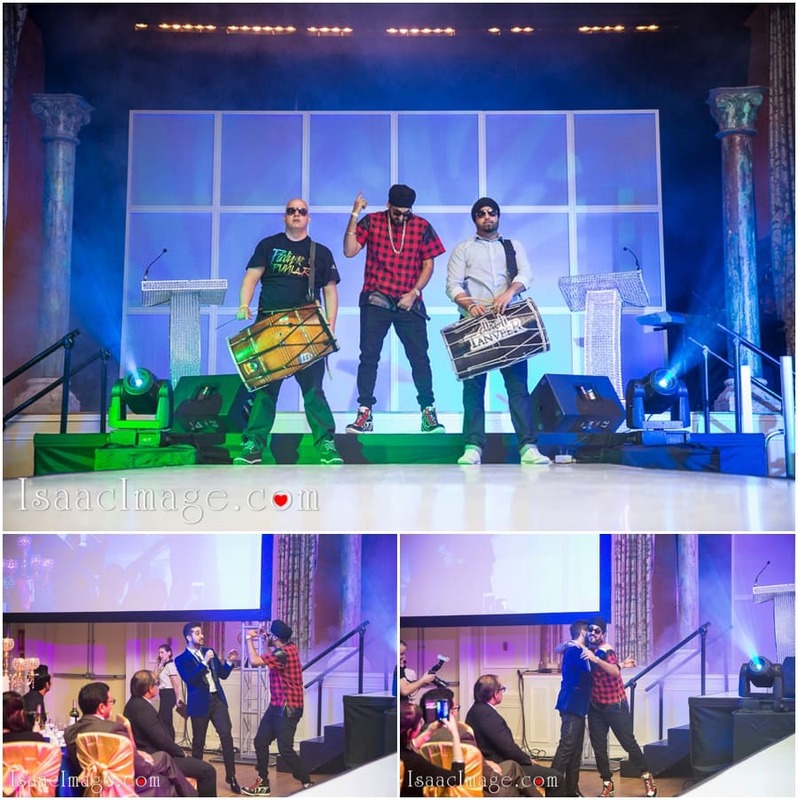 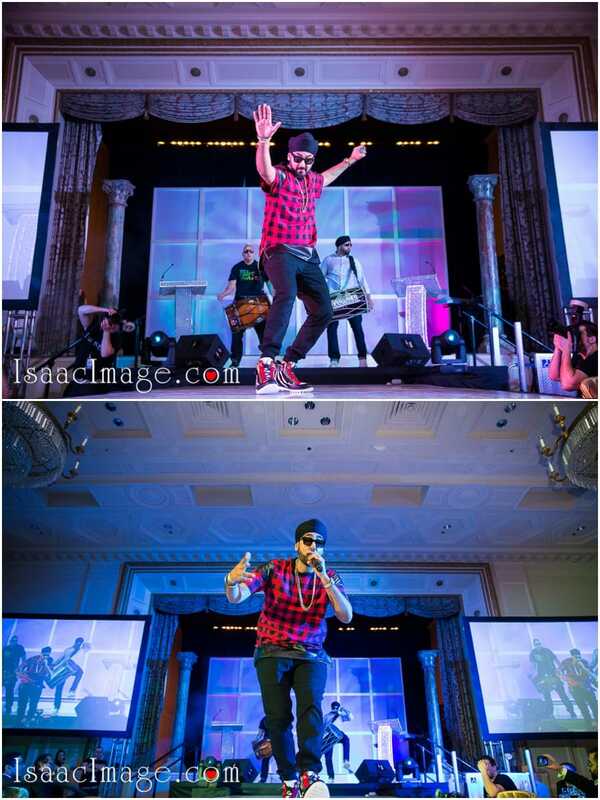 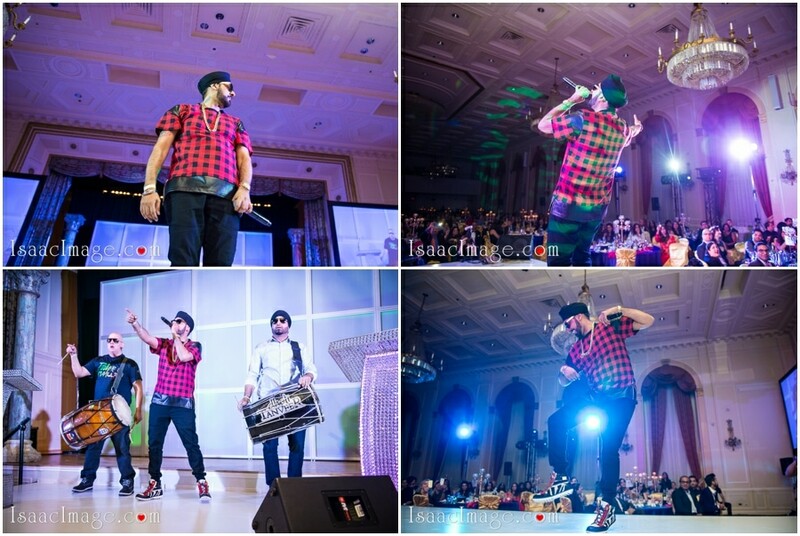 Manj Musik entertained the guests with his peppy music and electrifying dance moves. 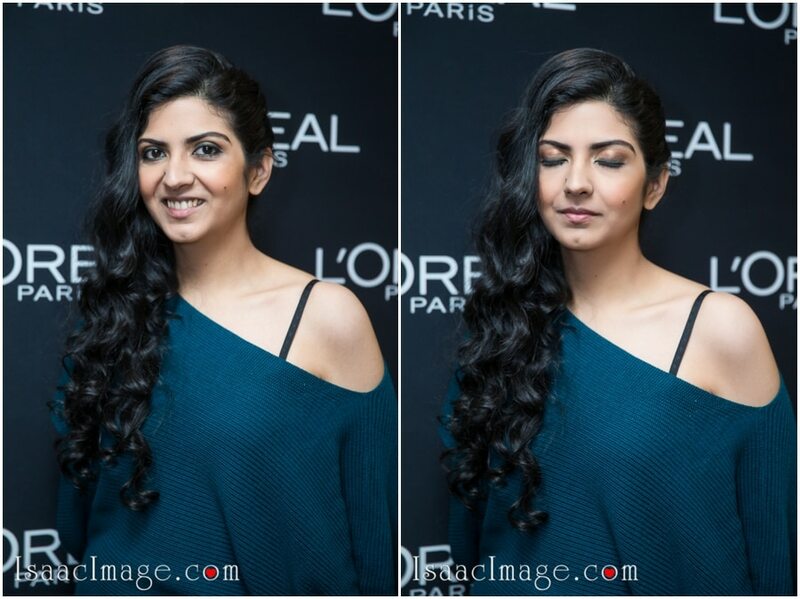 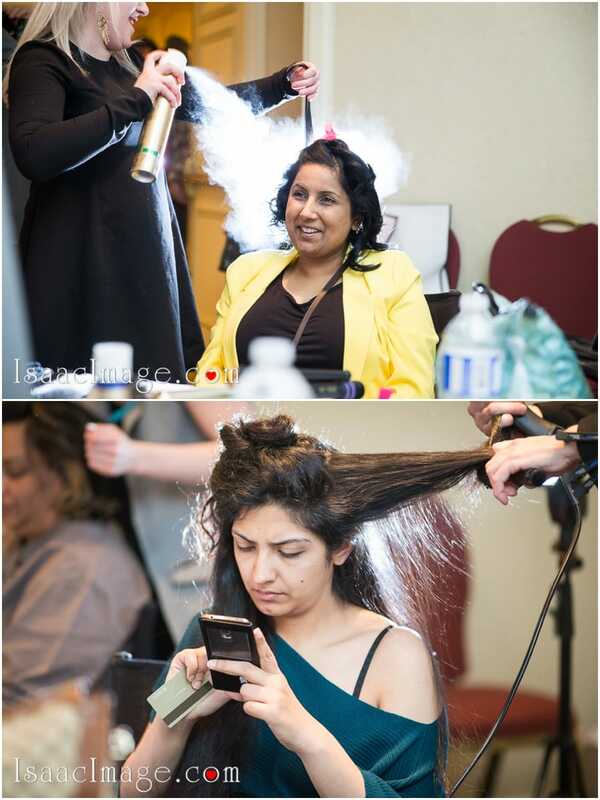 After the event got over, the guests relaxed backstage and gave us more opportunities to capture them with their hair down. 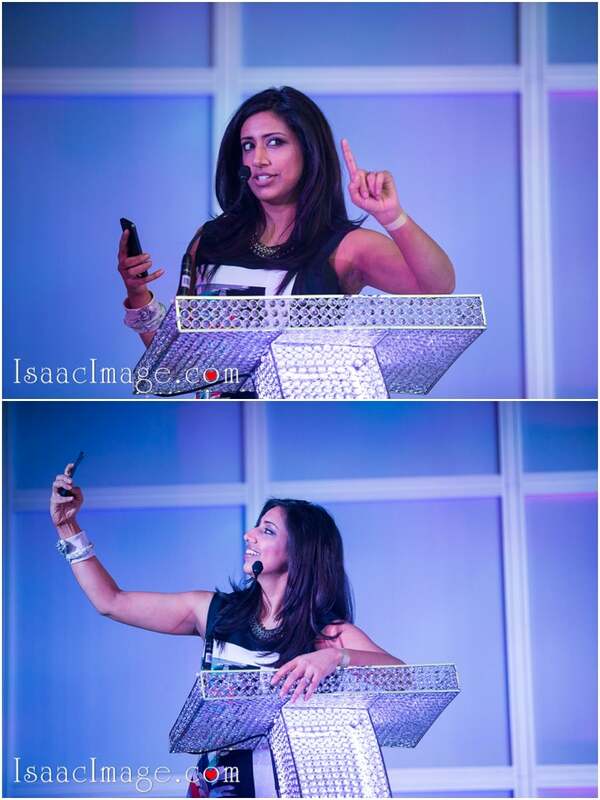 A lot of selfies and groupfies were taken along with the awards. 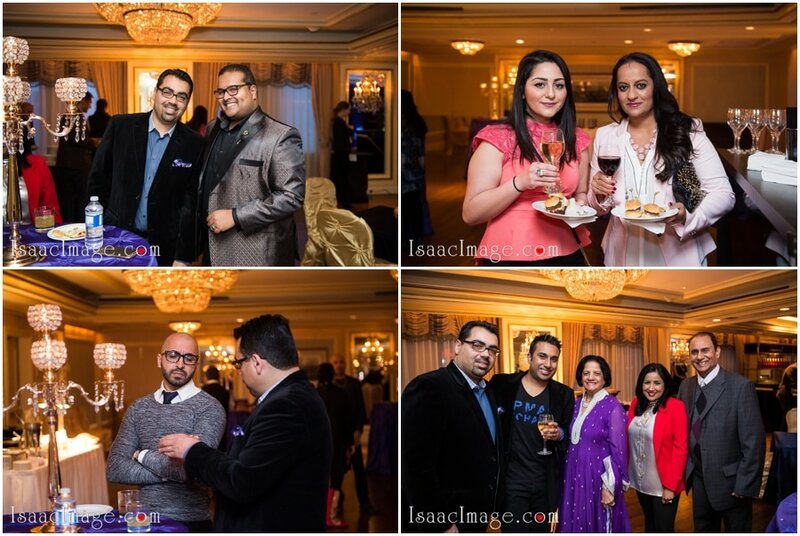 The evening ended with a party that found the guests enjoying great food and drinks. 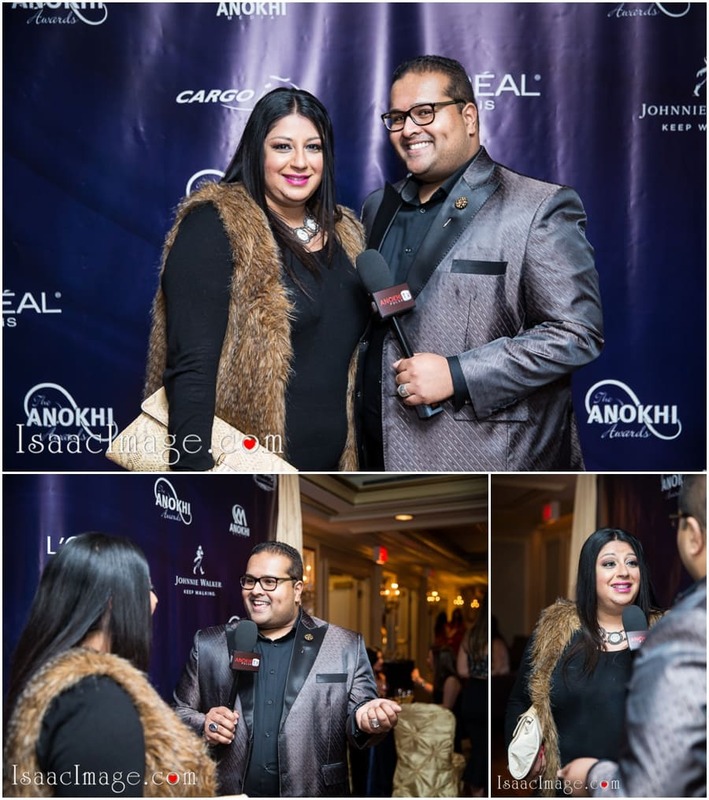 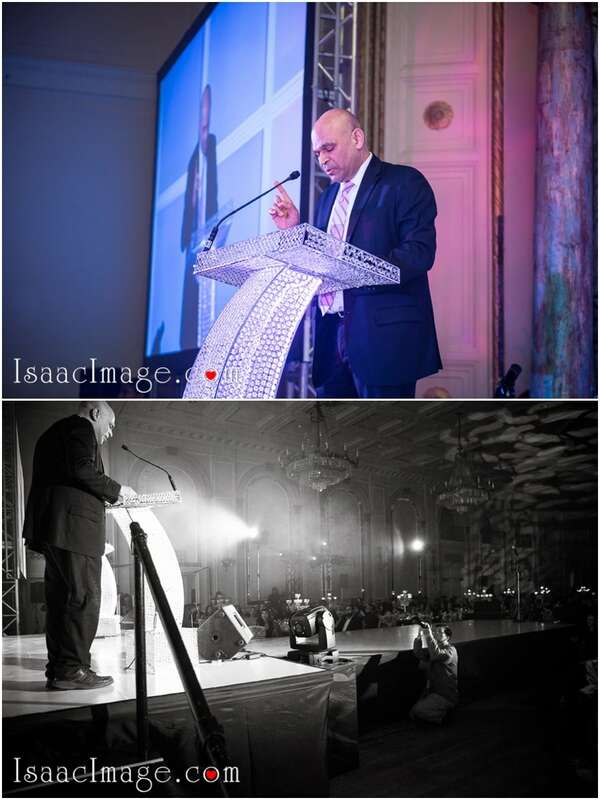 We congratulate Anokhi Media for hosting such a beautiful event and bringing into light the commendable work done by the South Asian people. 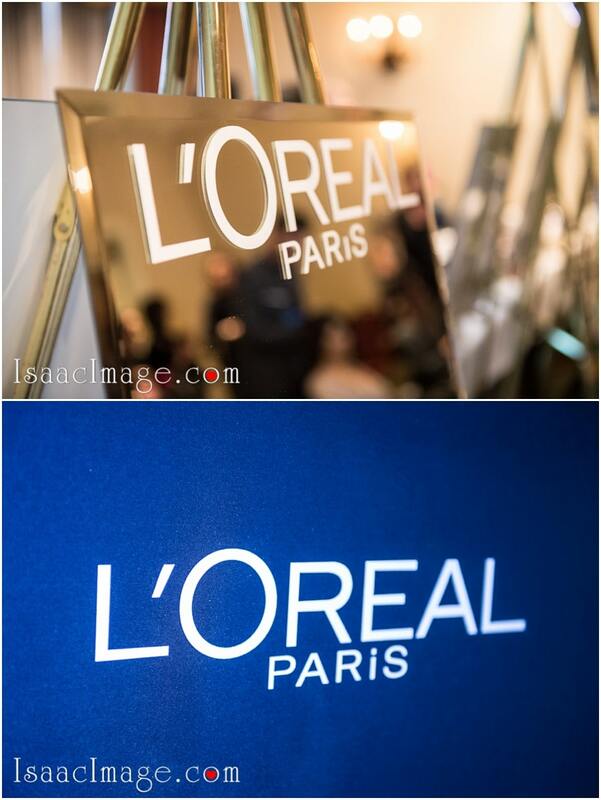 L’Oreal Paris one of the major sponsors of this event. 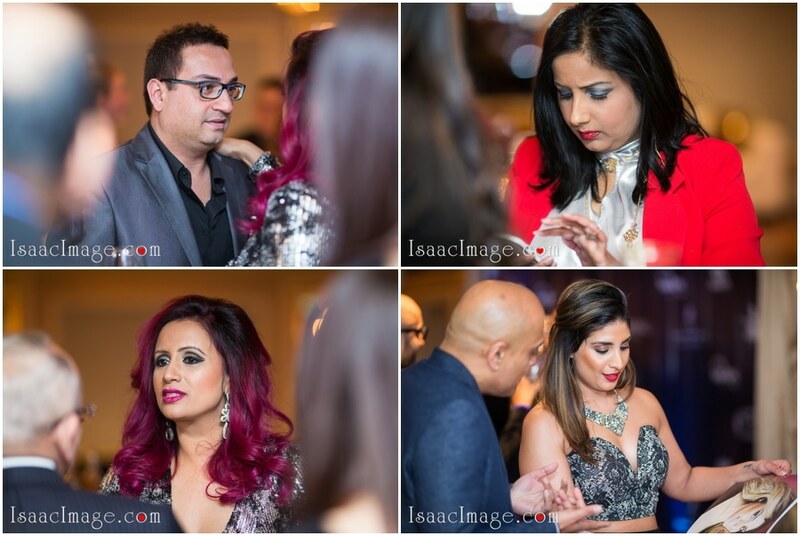 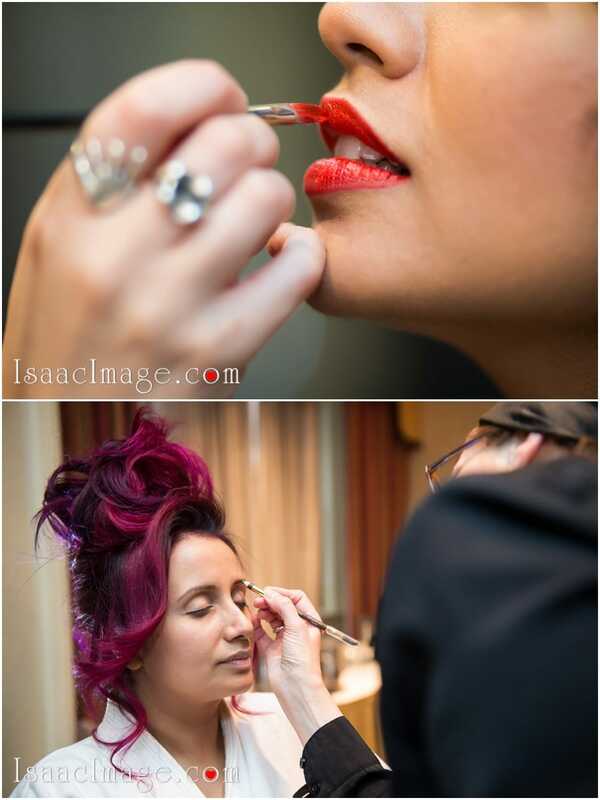 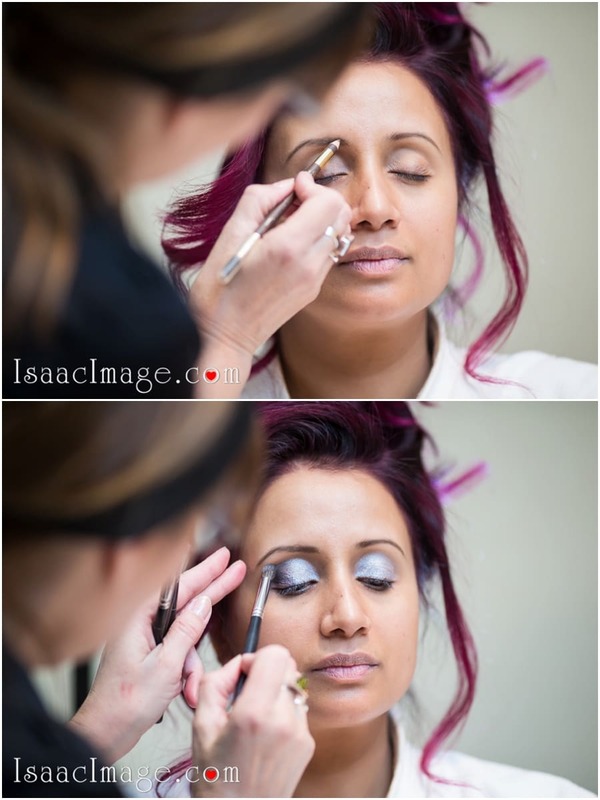 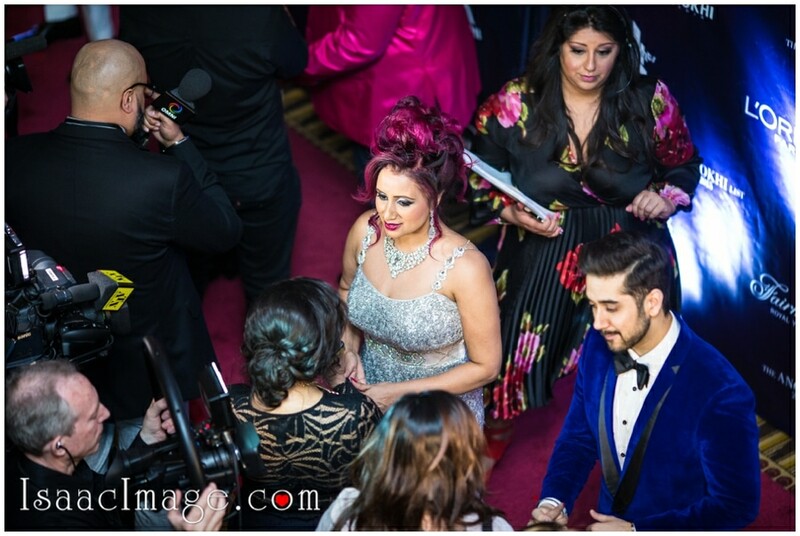 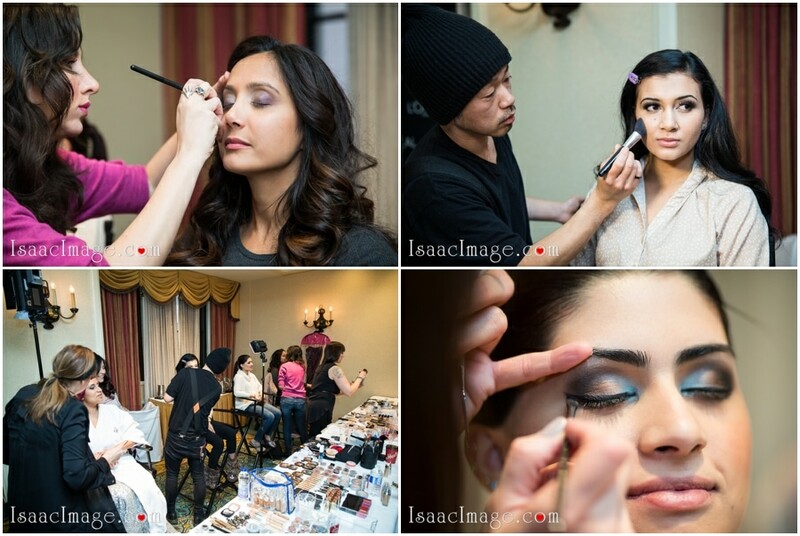 Anokhi’s CEO Raj Girn always working, even during her makeup. 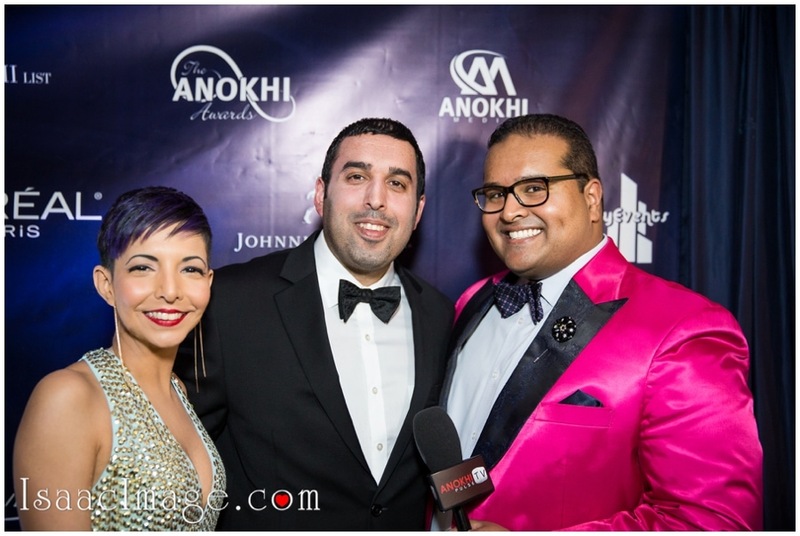 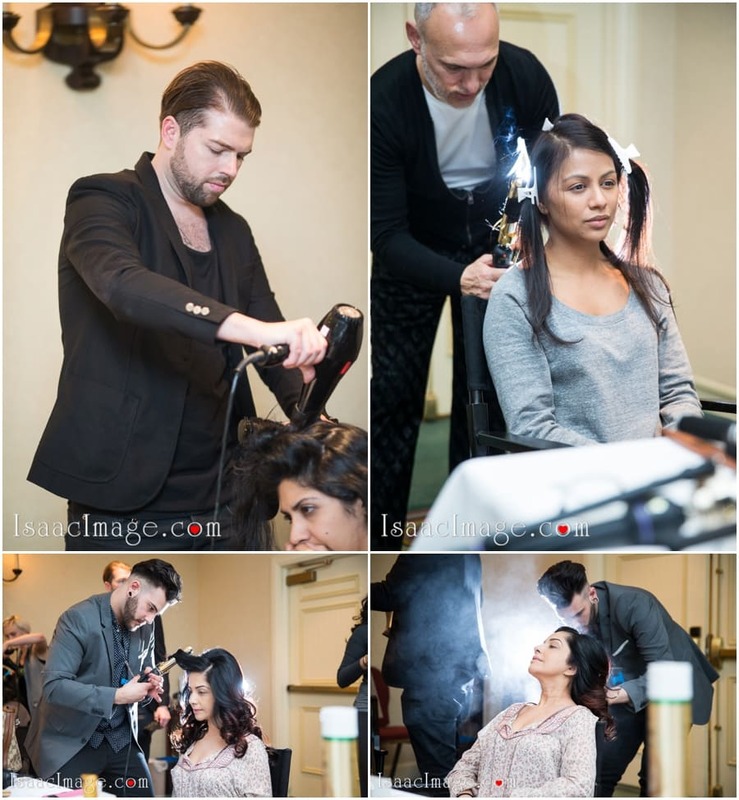 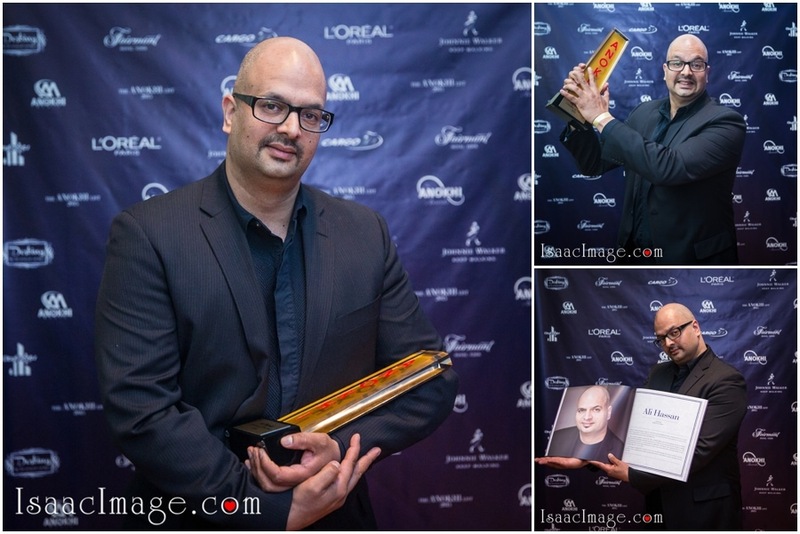 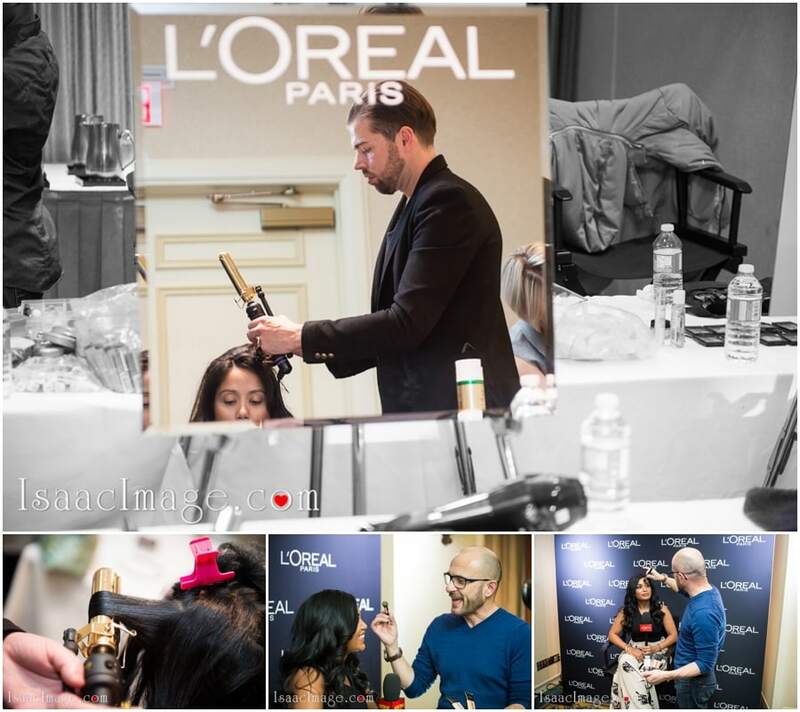 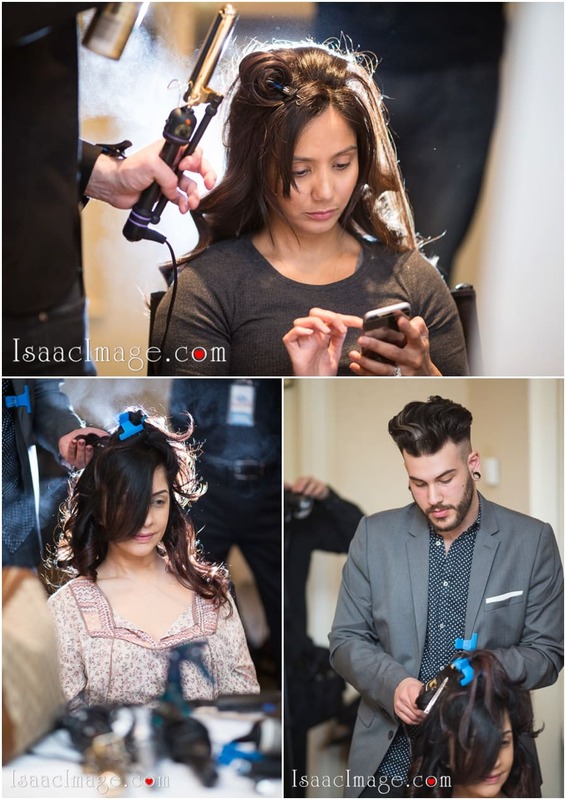 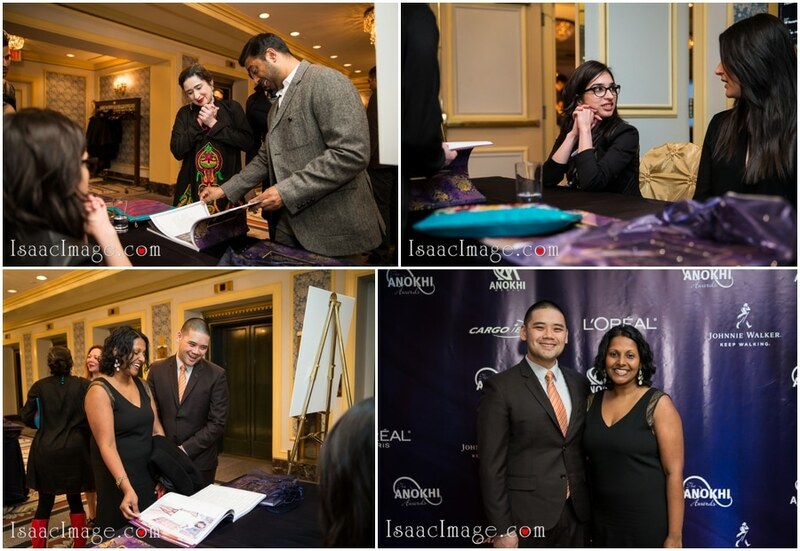 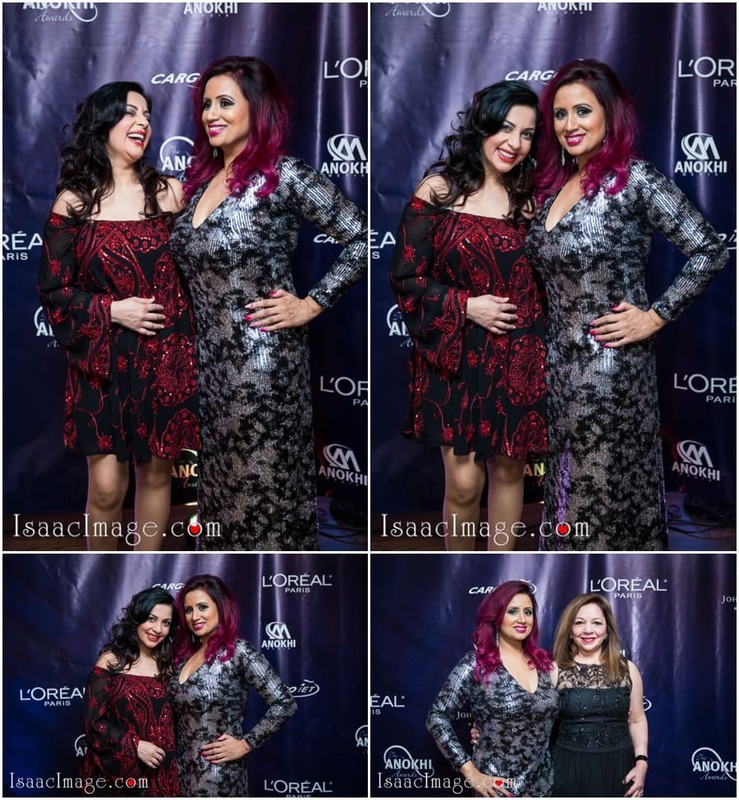 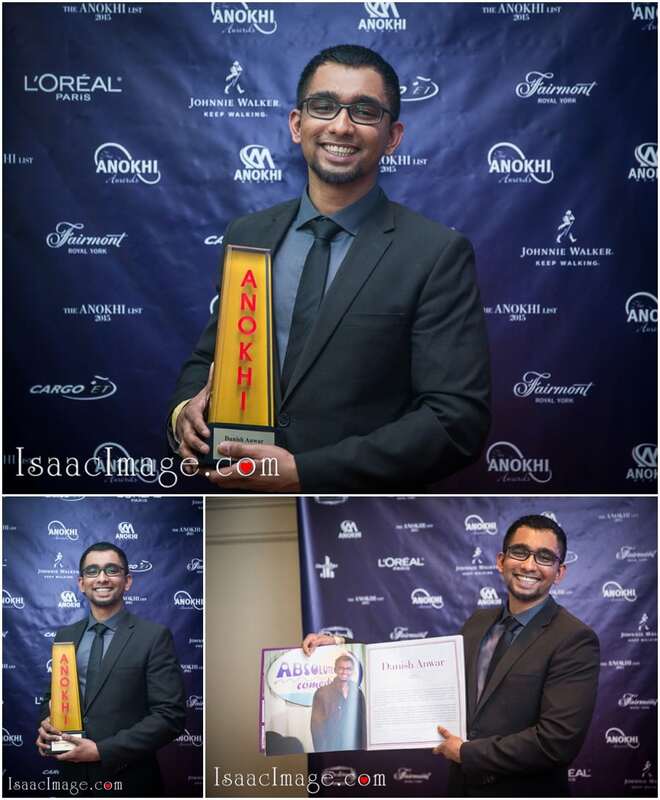 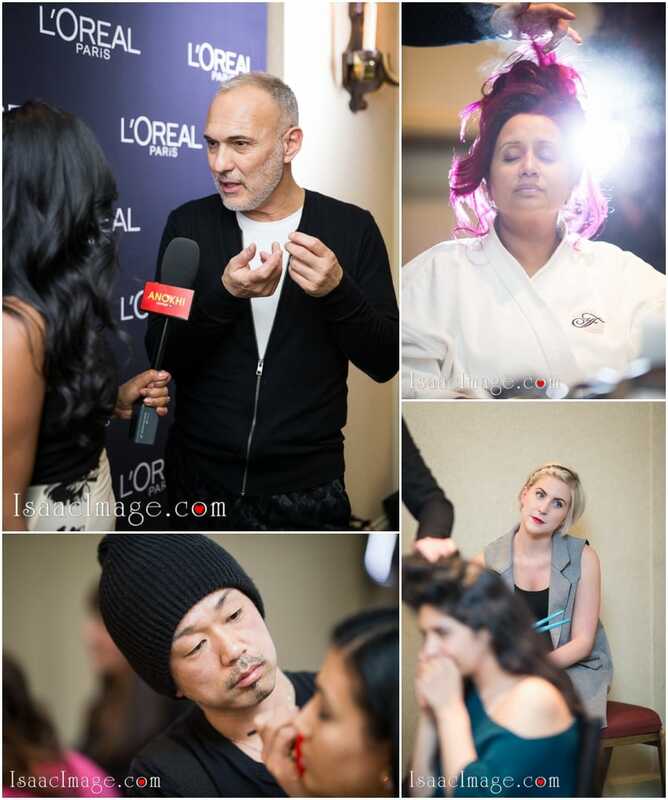 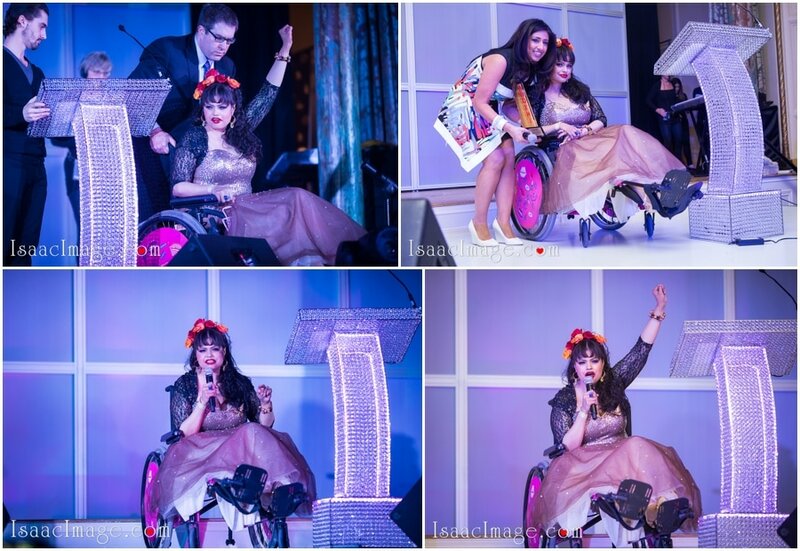 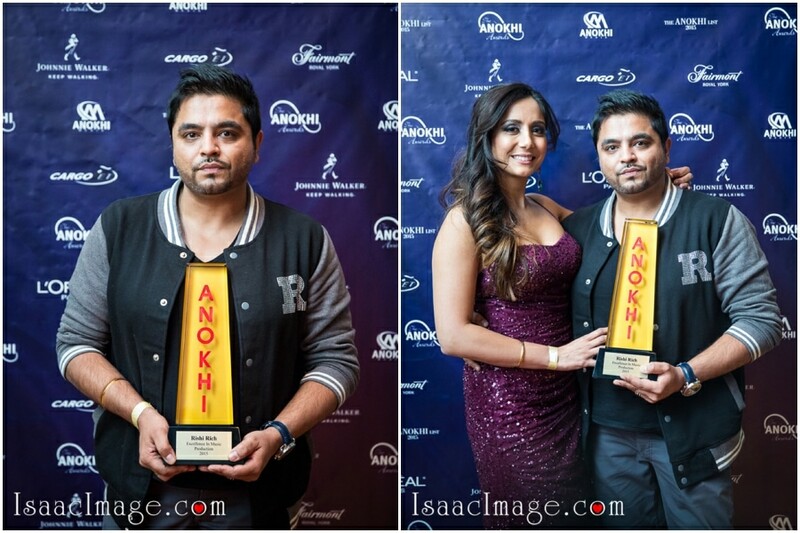 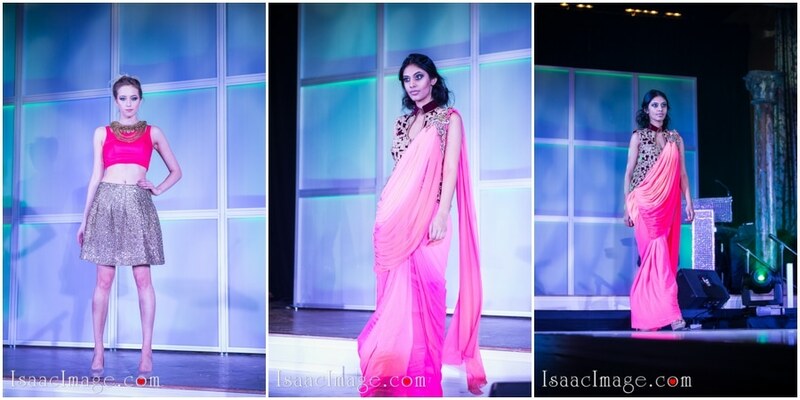 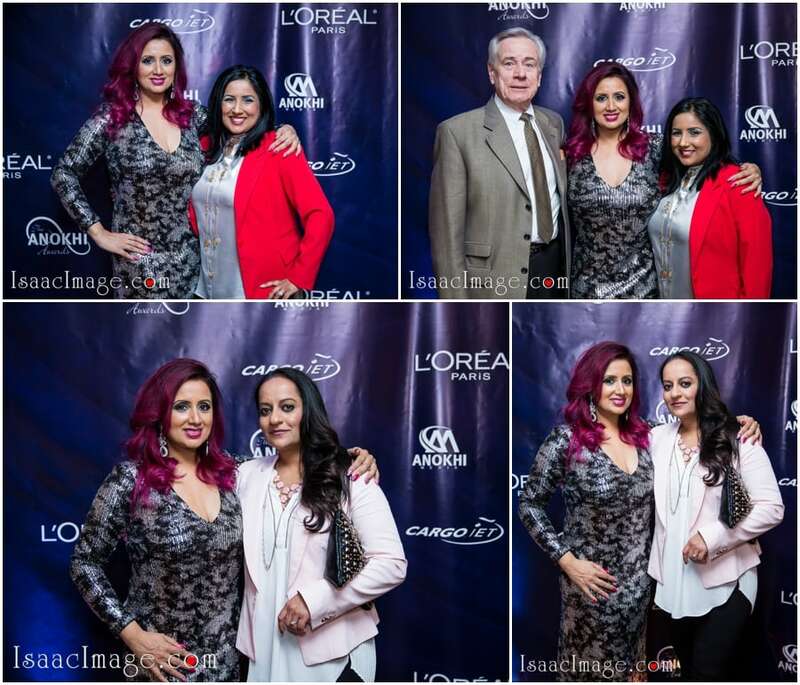 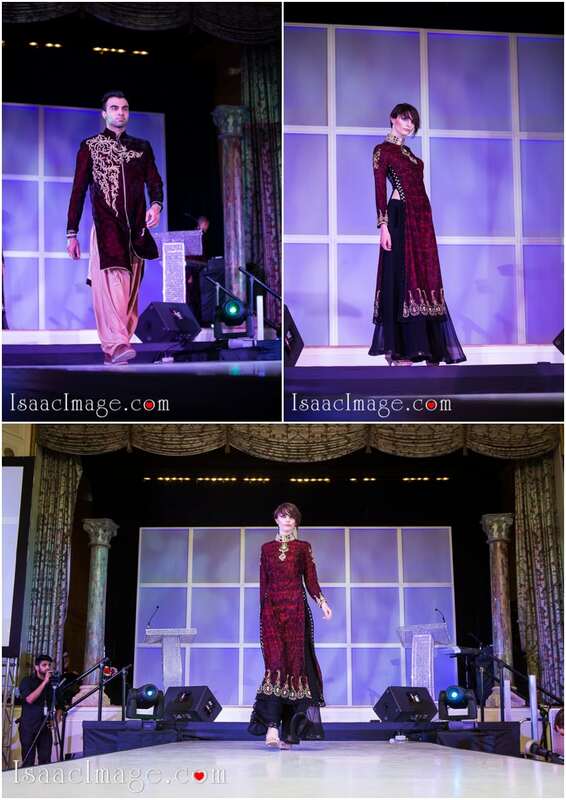 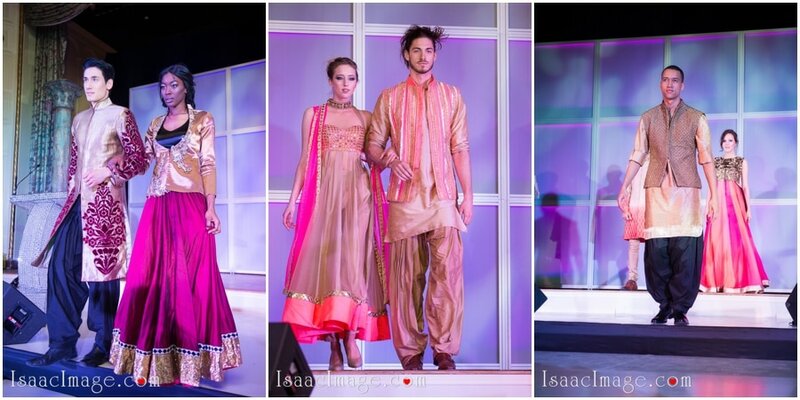 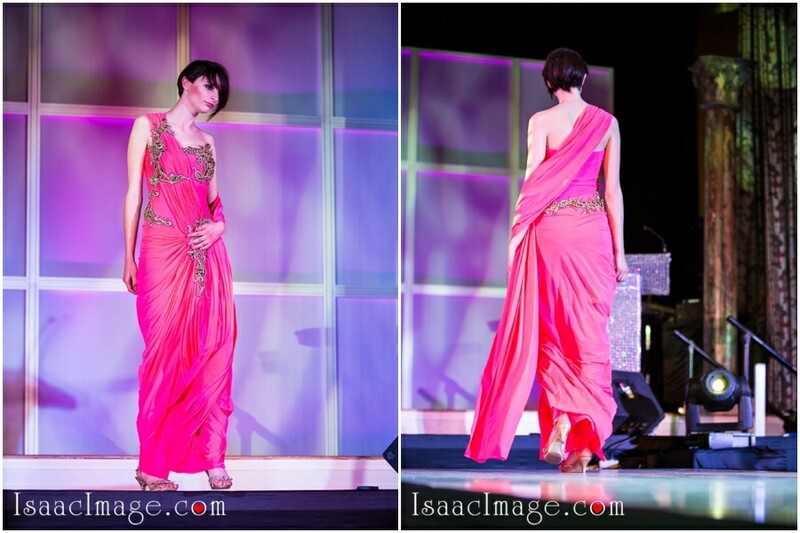 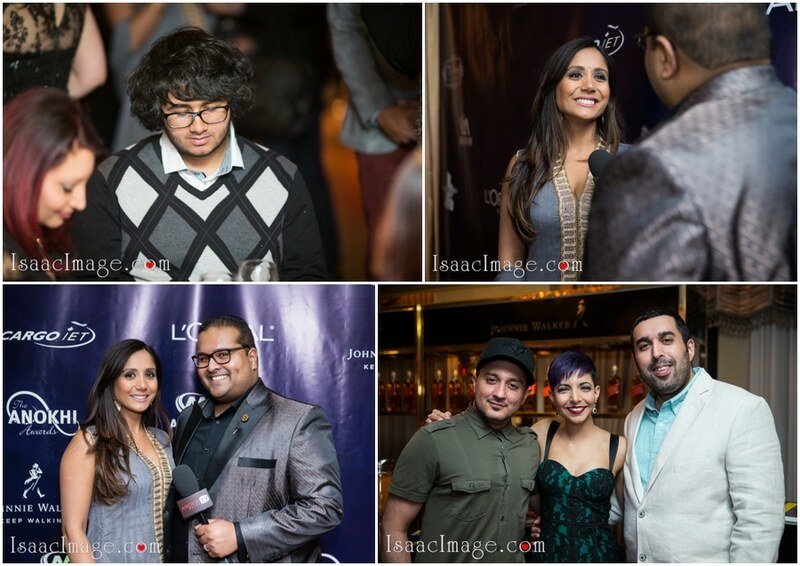 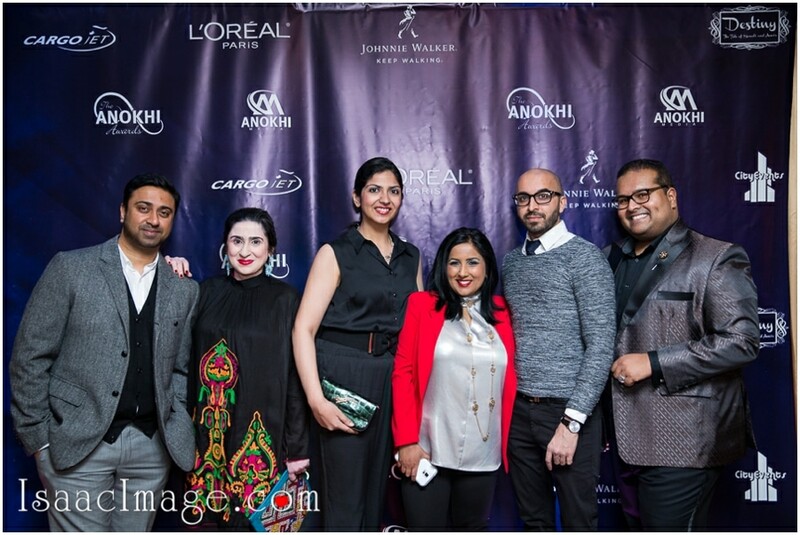 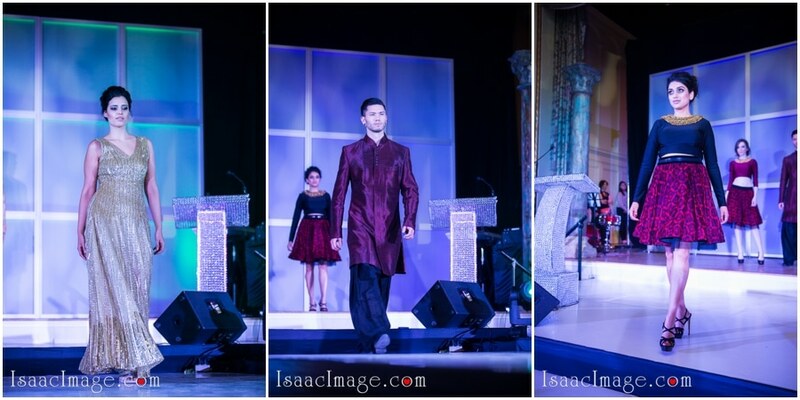 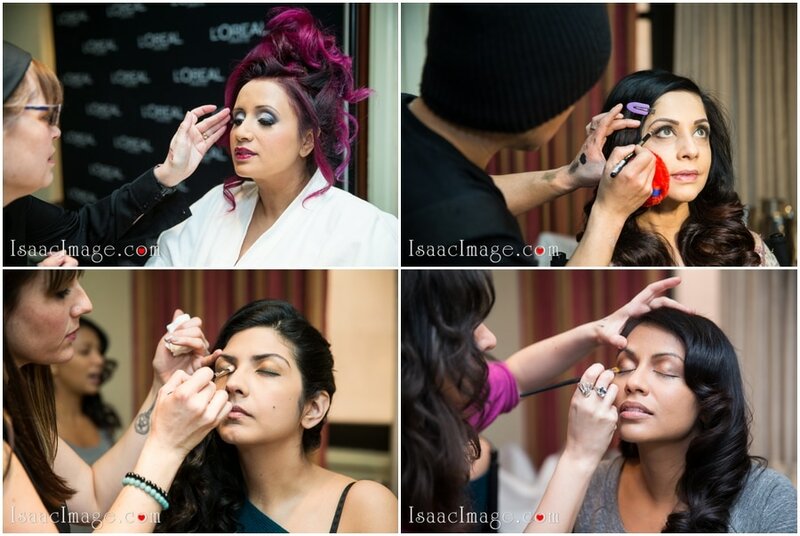 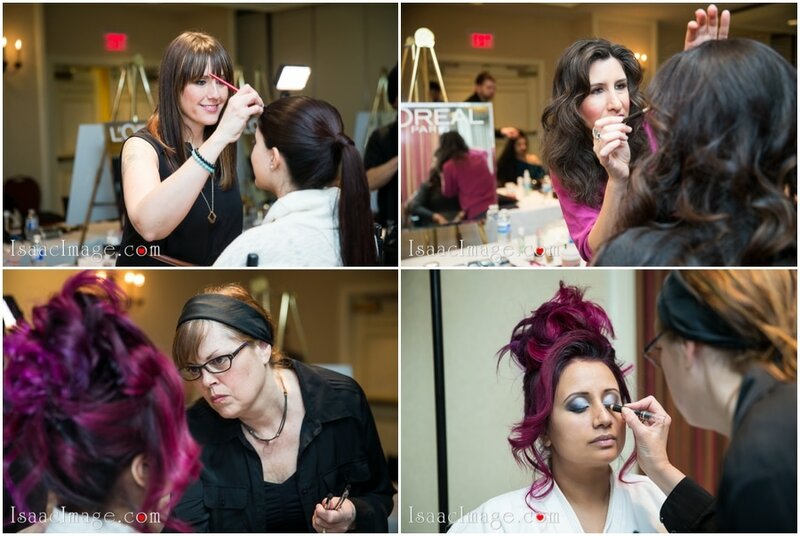 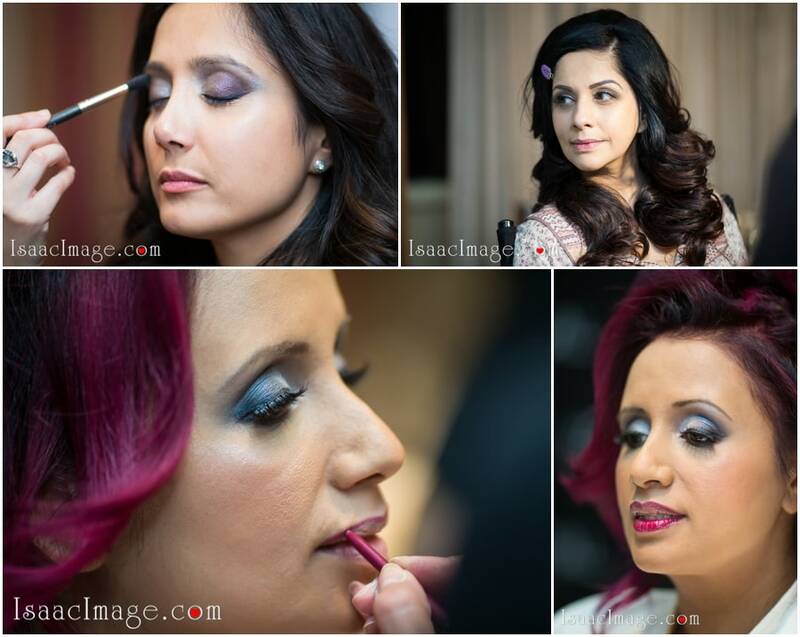 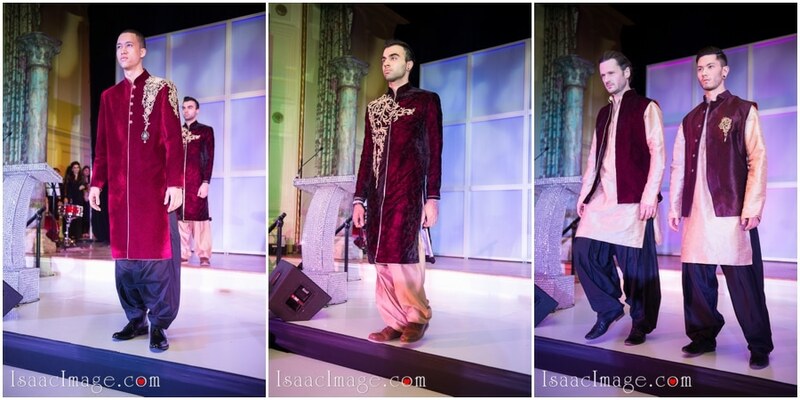 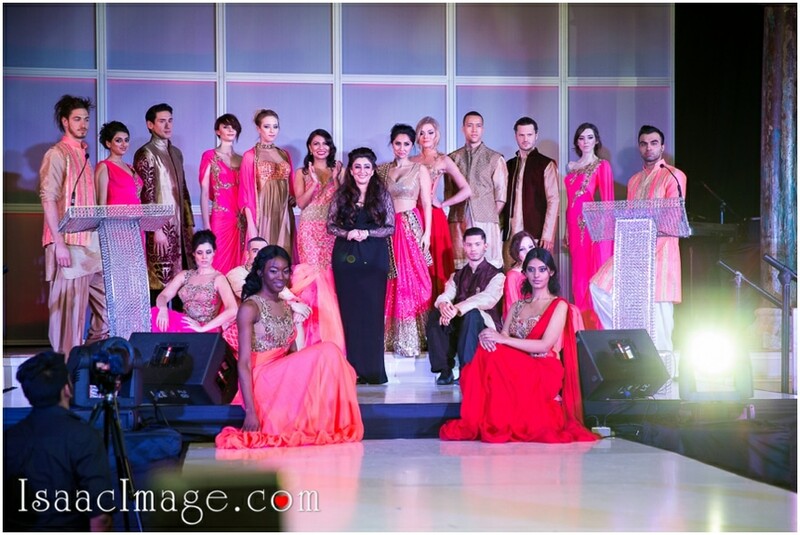 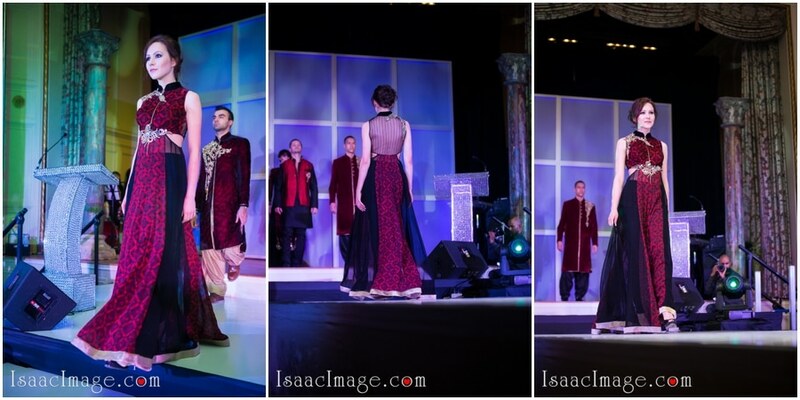 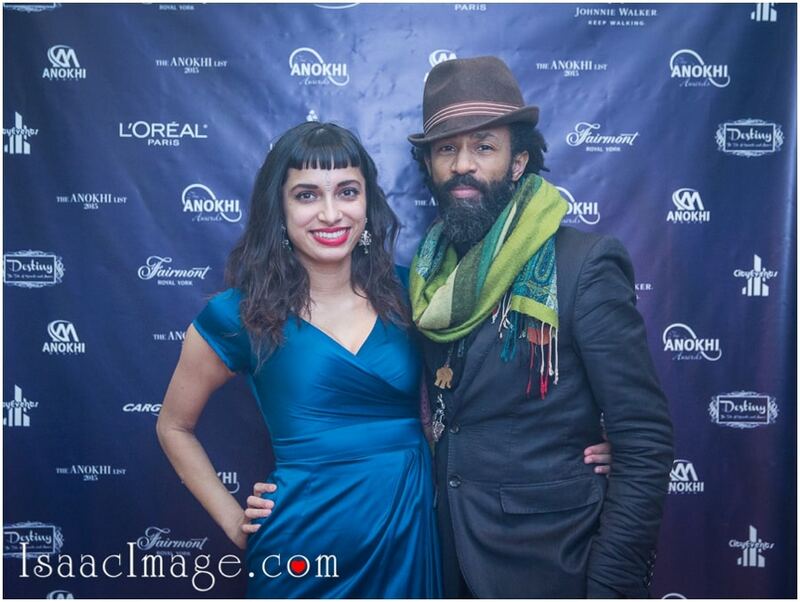 Anokhi’s Dream Team – amazing job ! 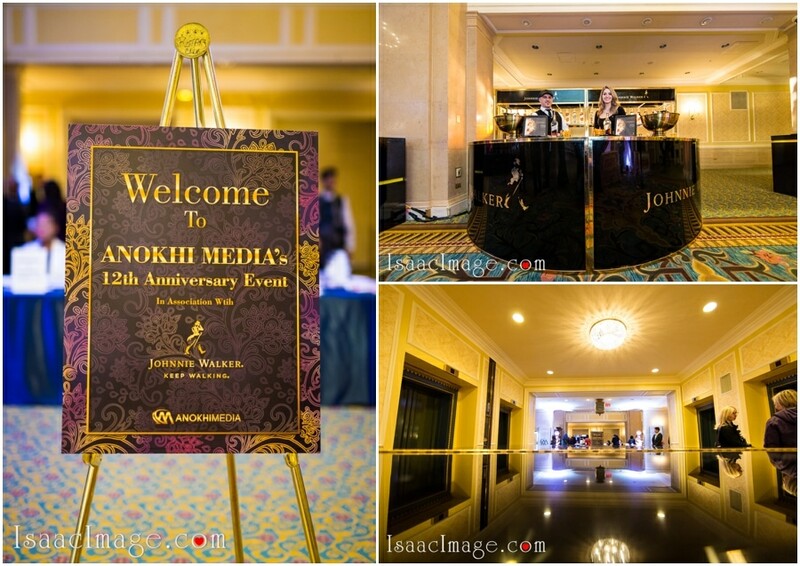 Well done, great year and great event ! 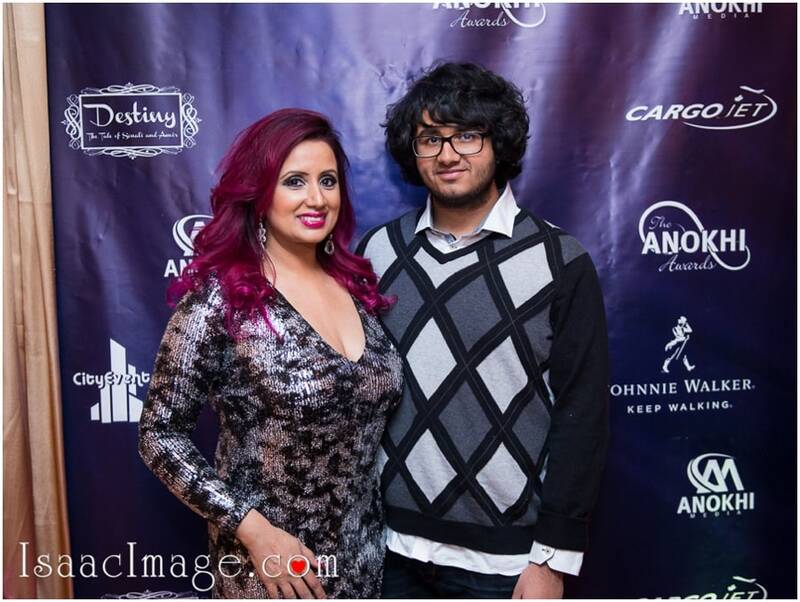 Amrit Dasu – young and talented singer. 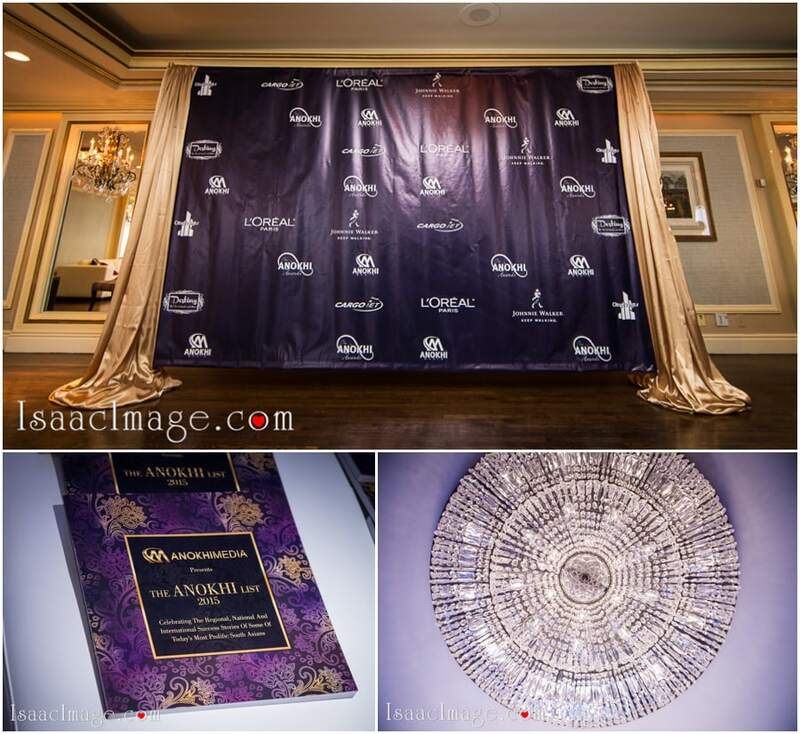 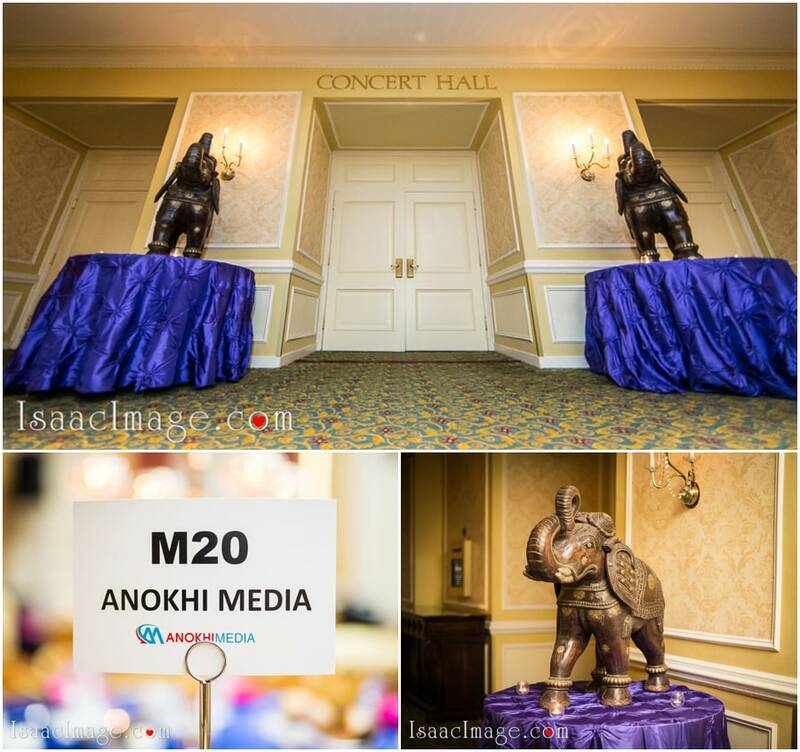 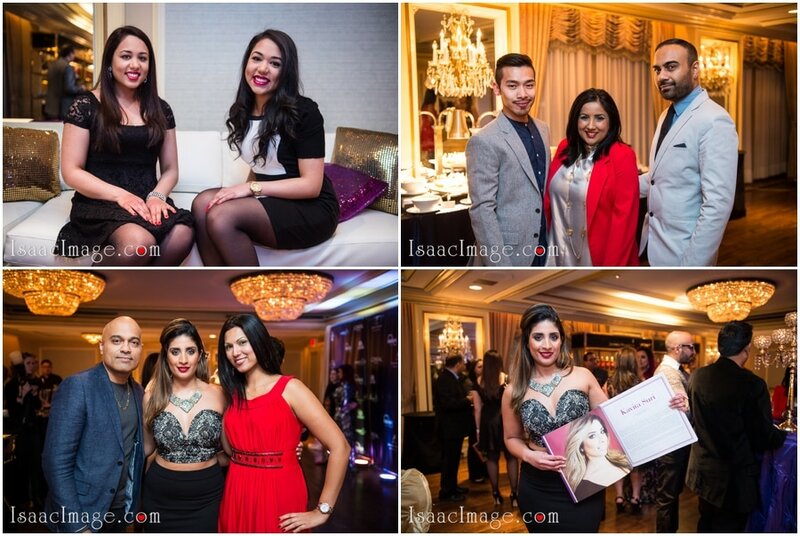 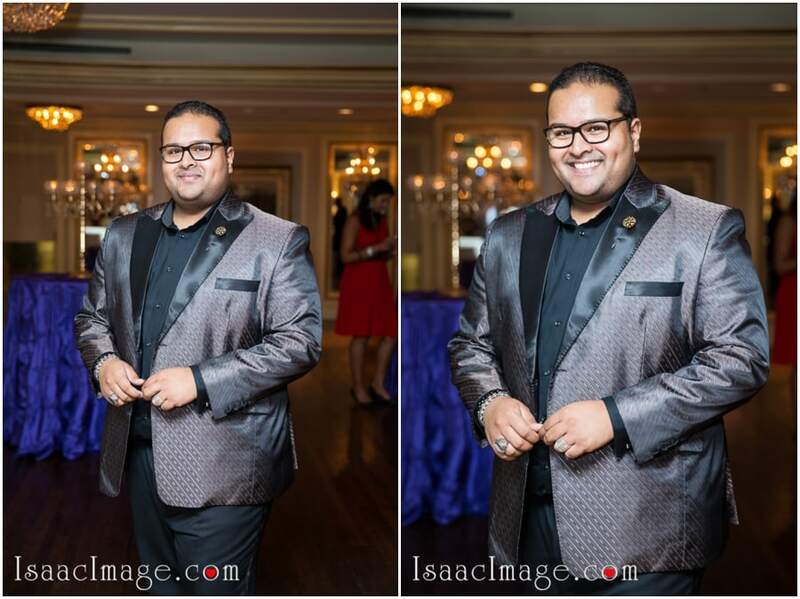 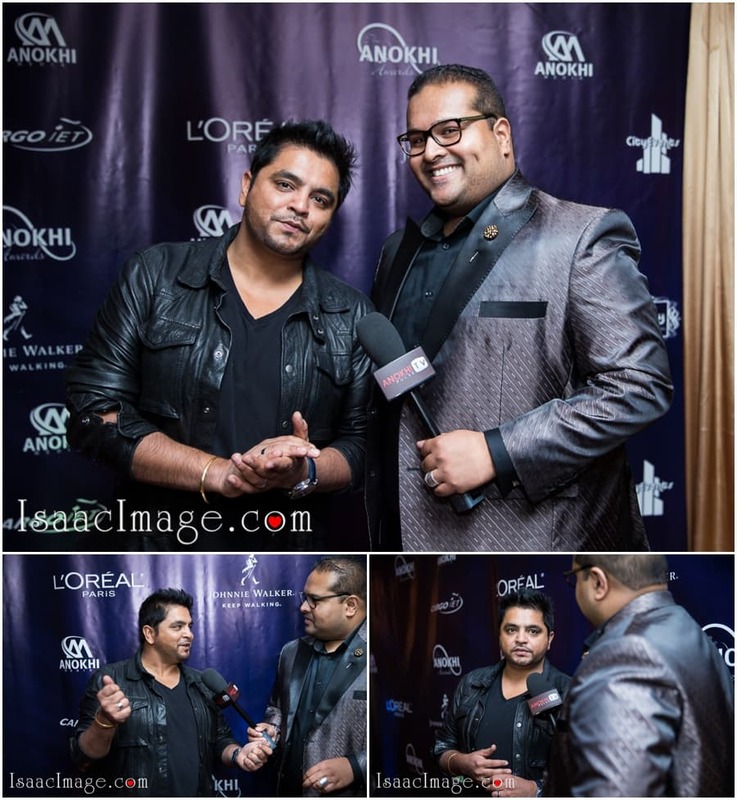 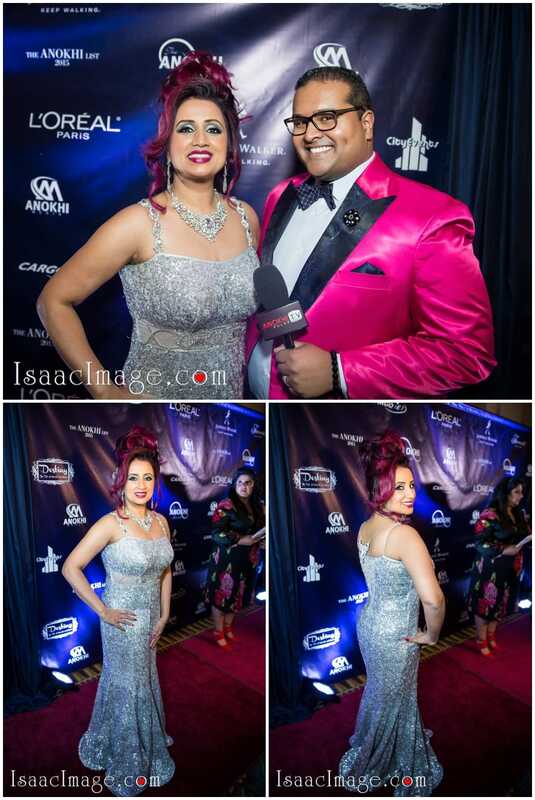 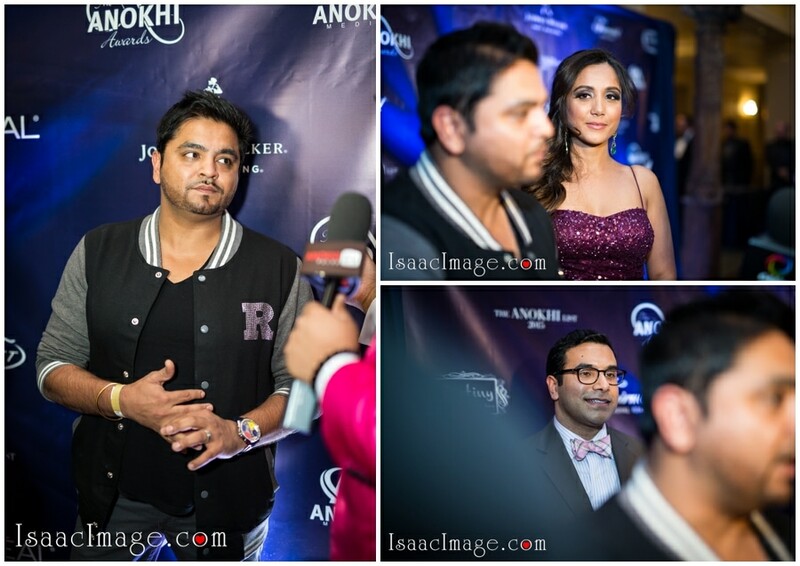 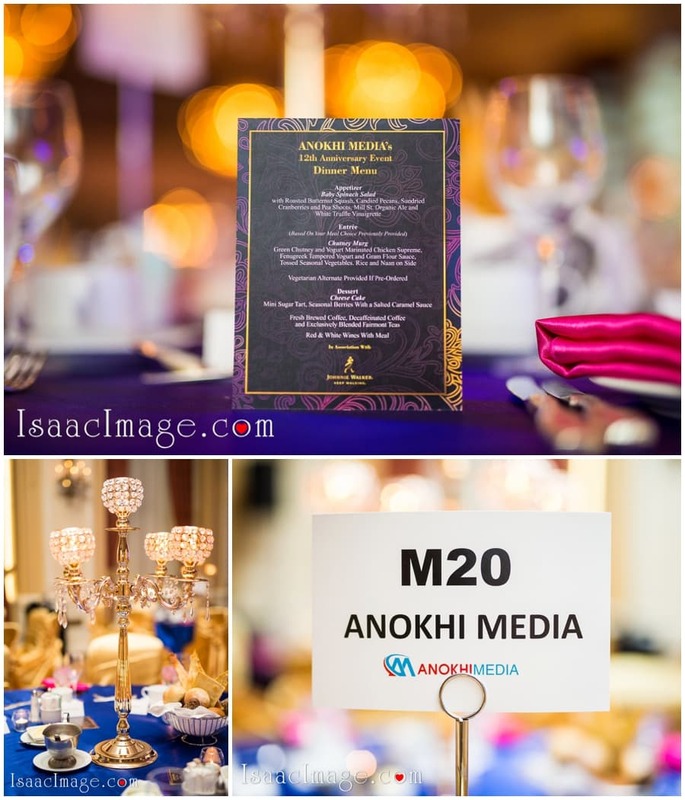 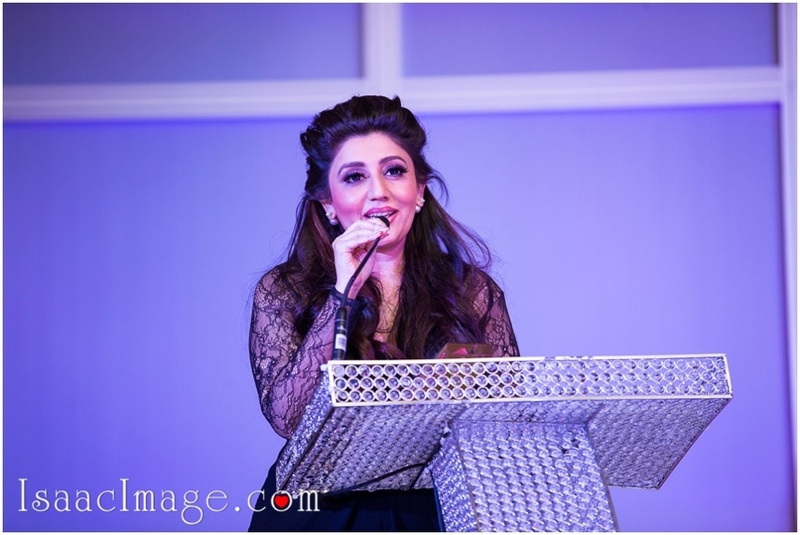 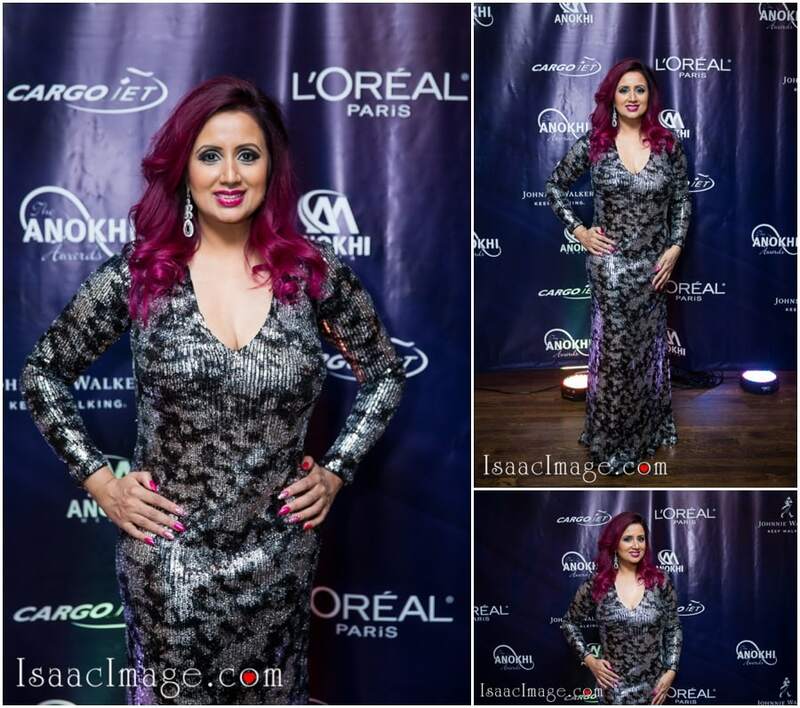 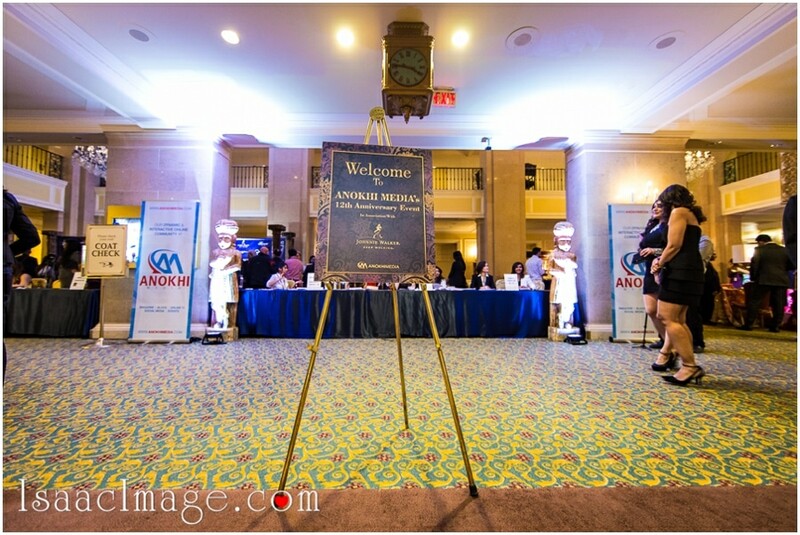 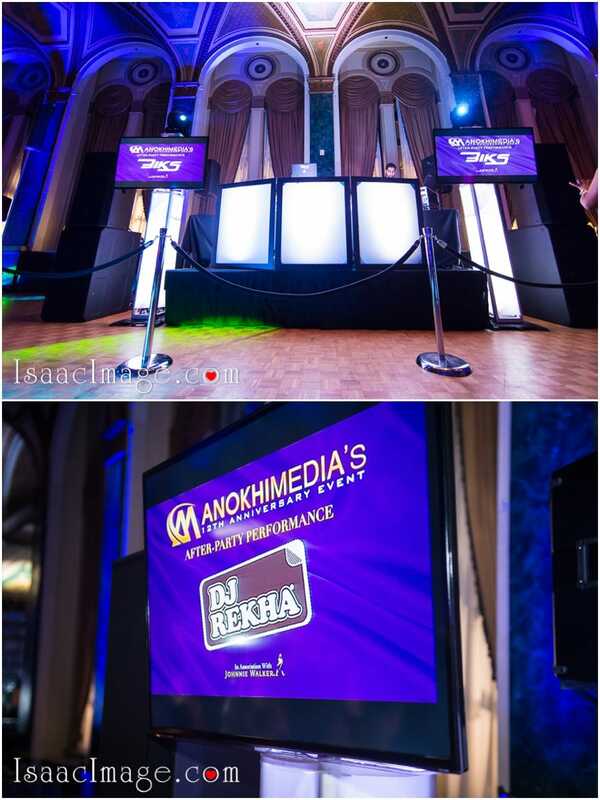 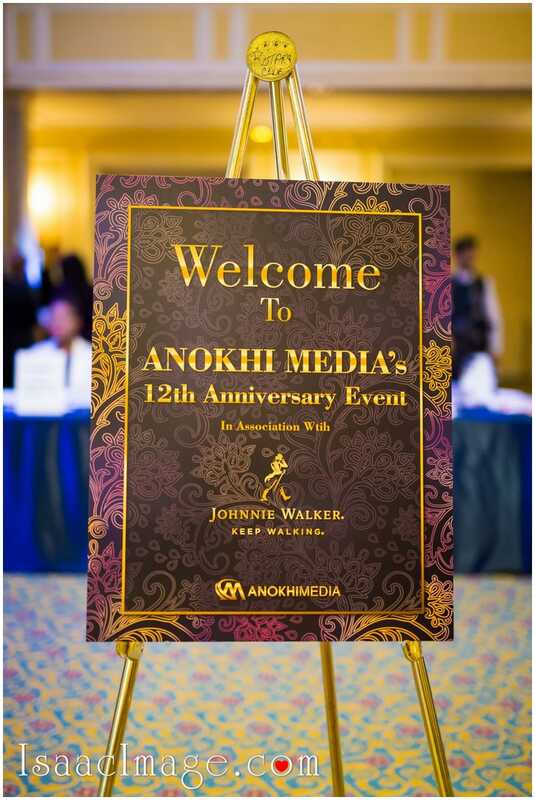 Anokhi media 12th Anniversary event Welcome soiree. 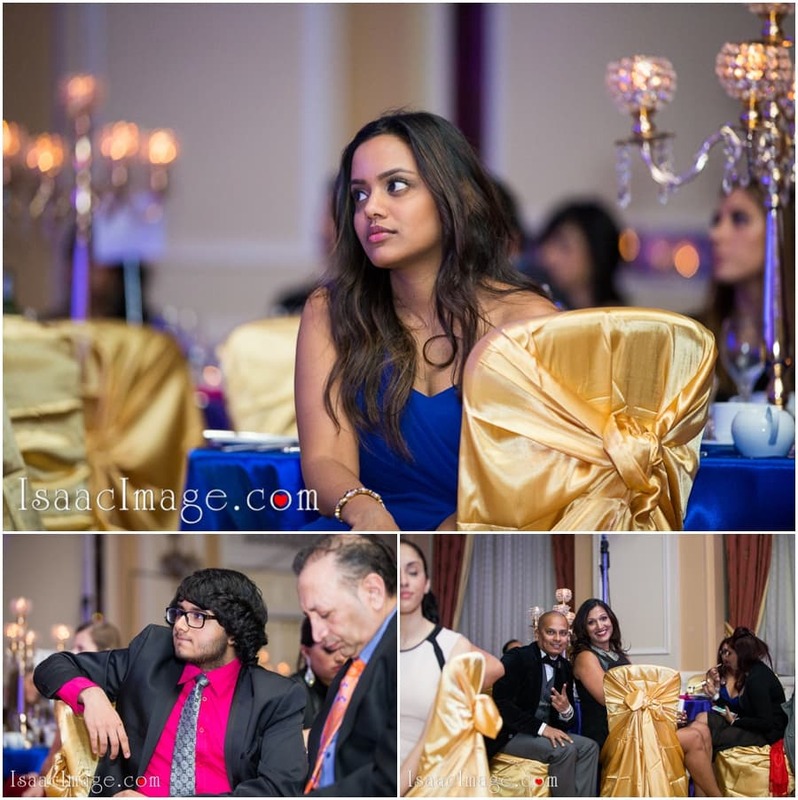 It was a special occasion. 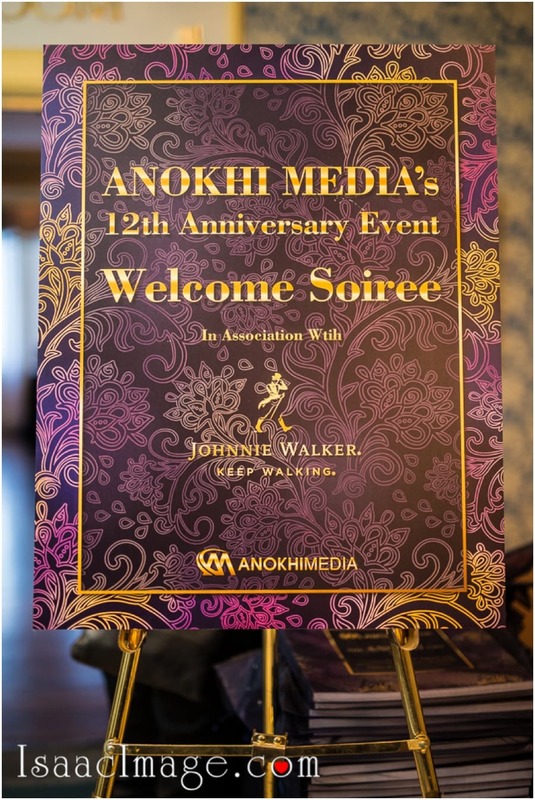 It’s not every day that a popular media company like Anokhi celebrates its anniversary. 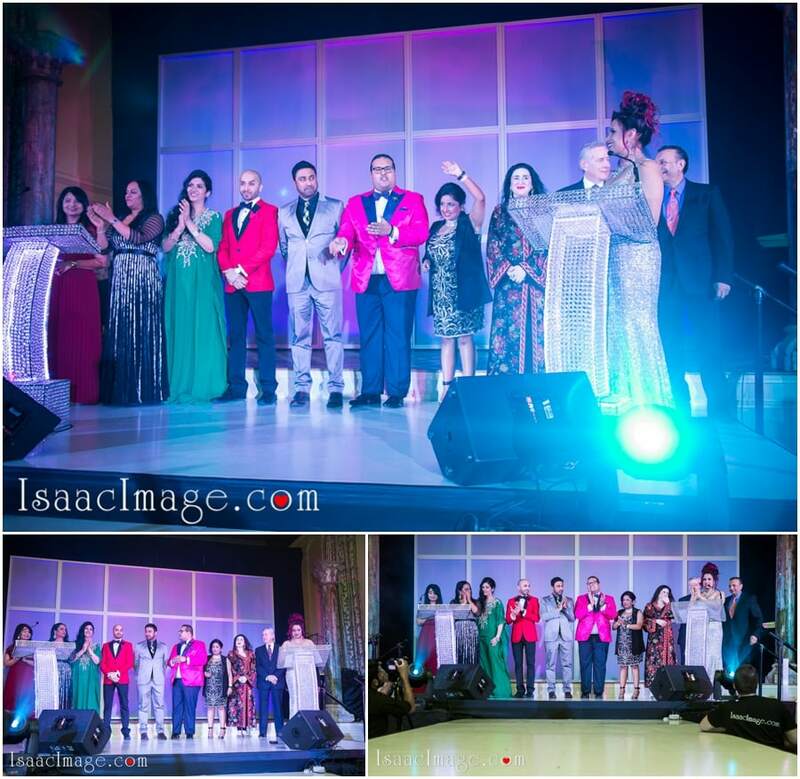 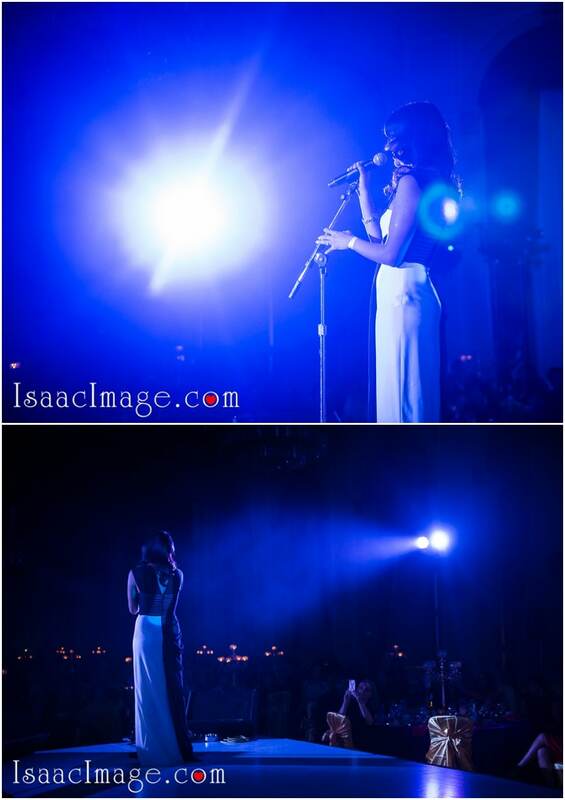 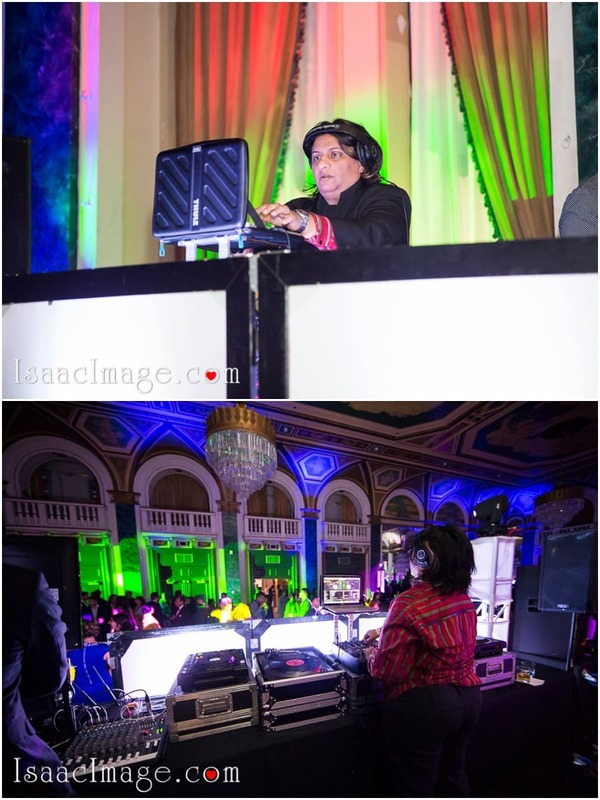 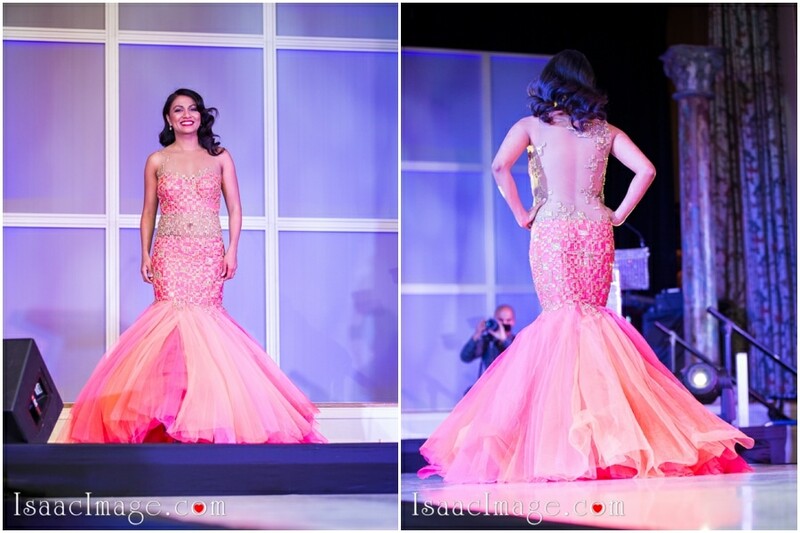 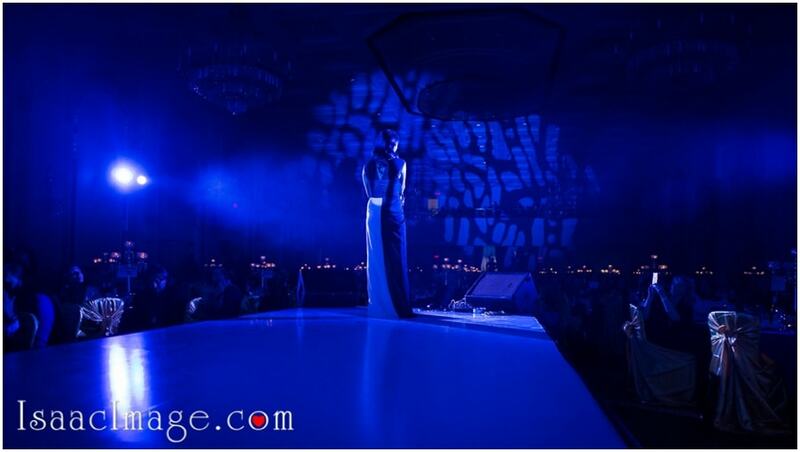 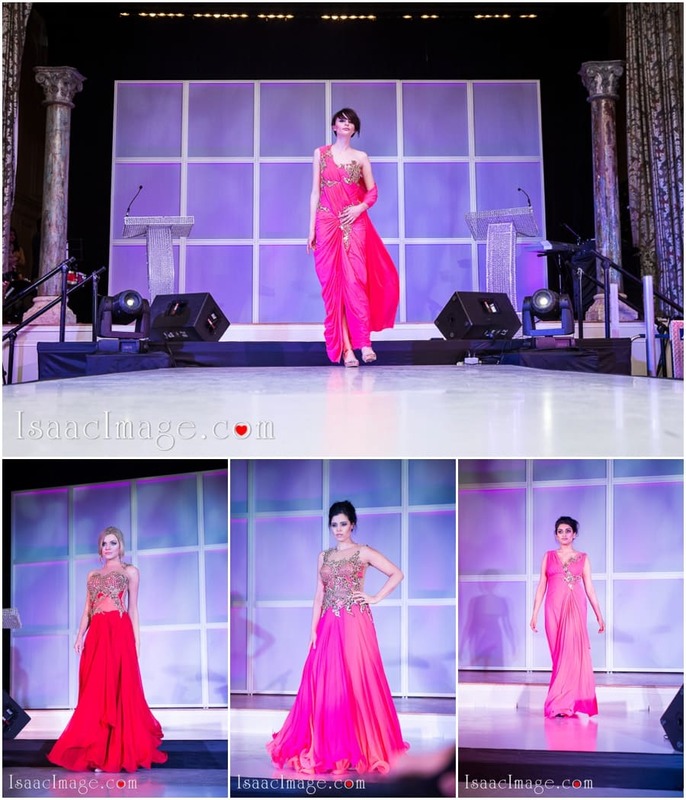 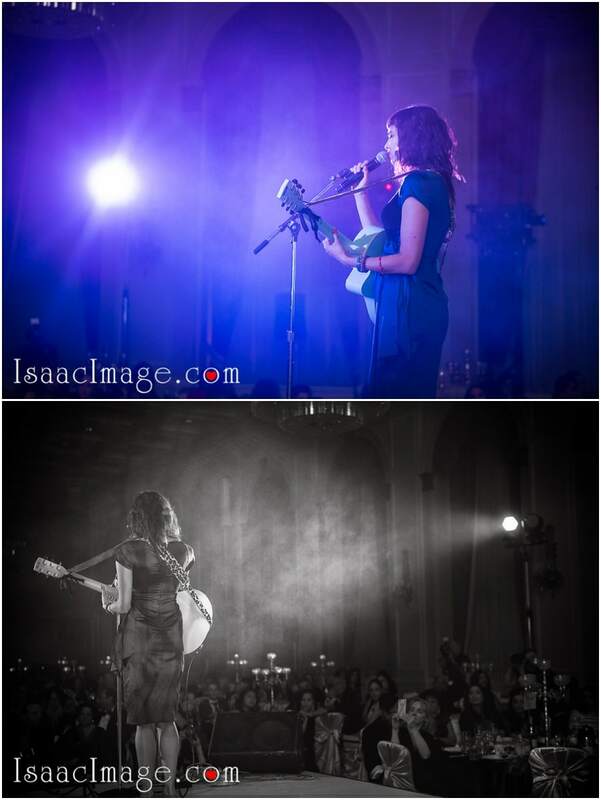 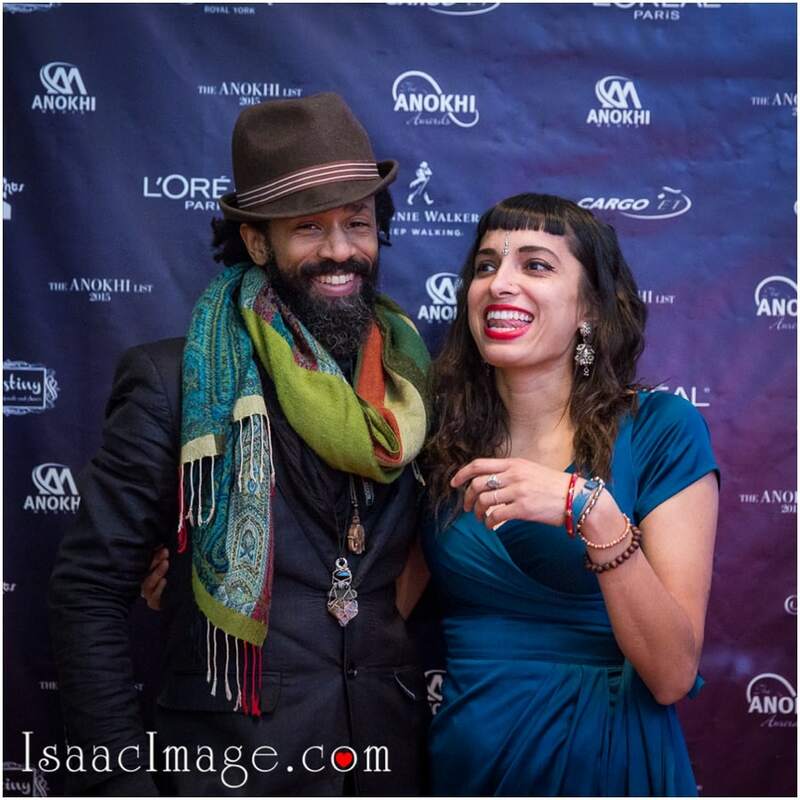 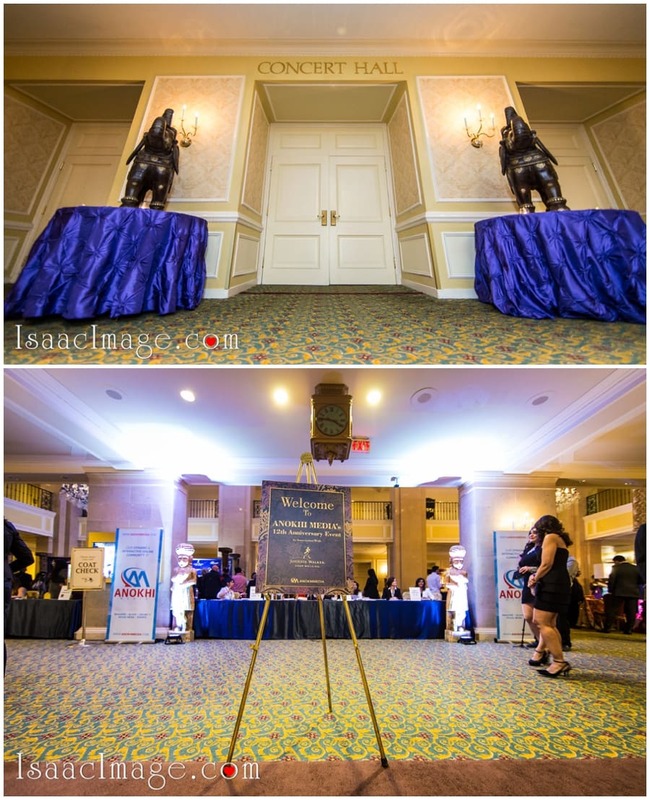 The event was a gala one as it was their 12th anniversary and we felt honored to cover it for them. 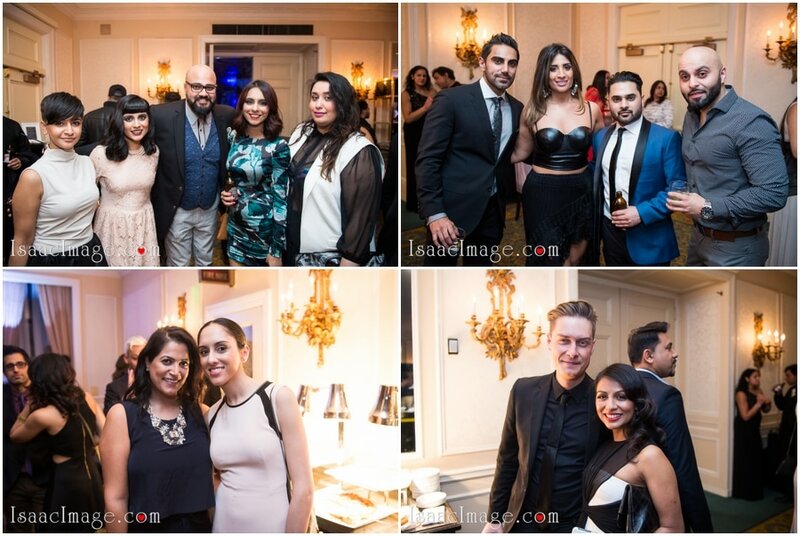 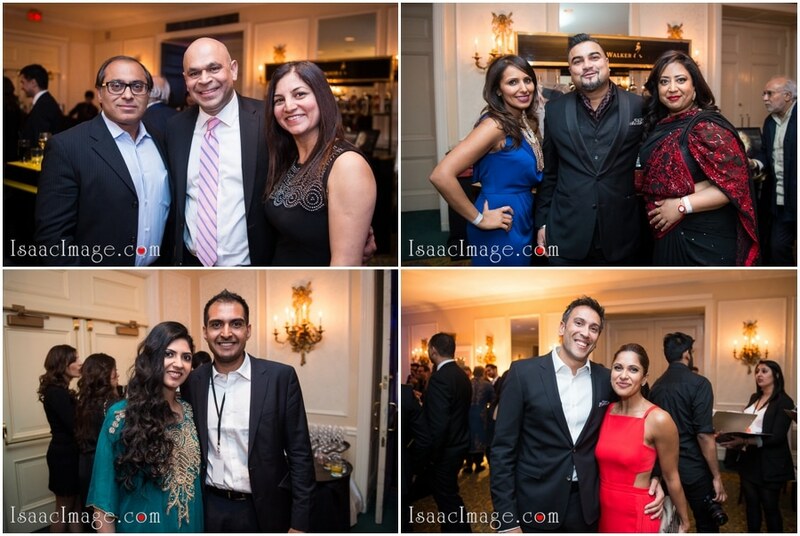 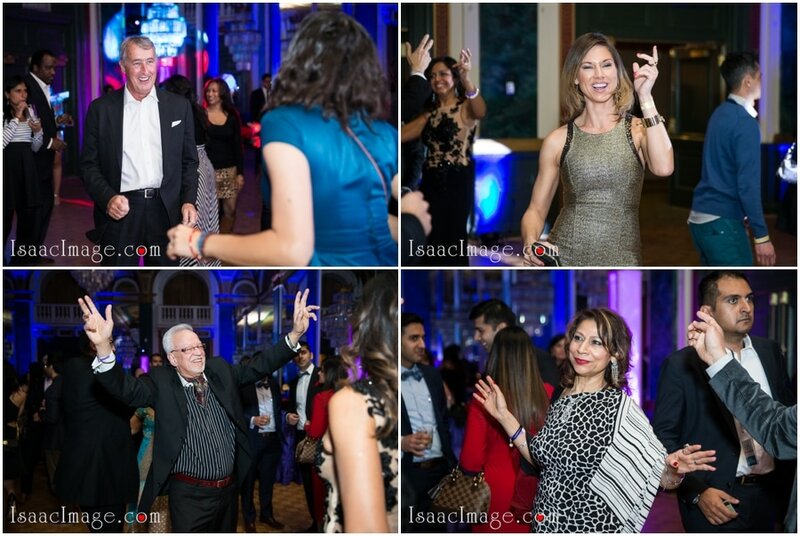 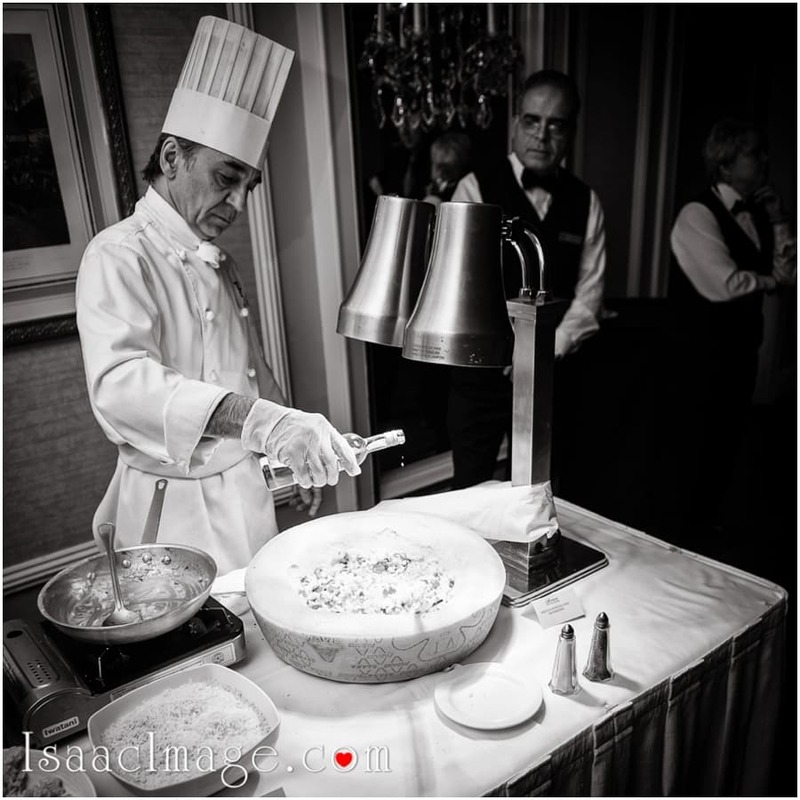 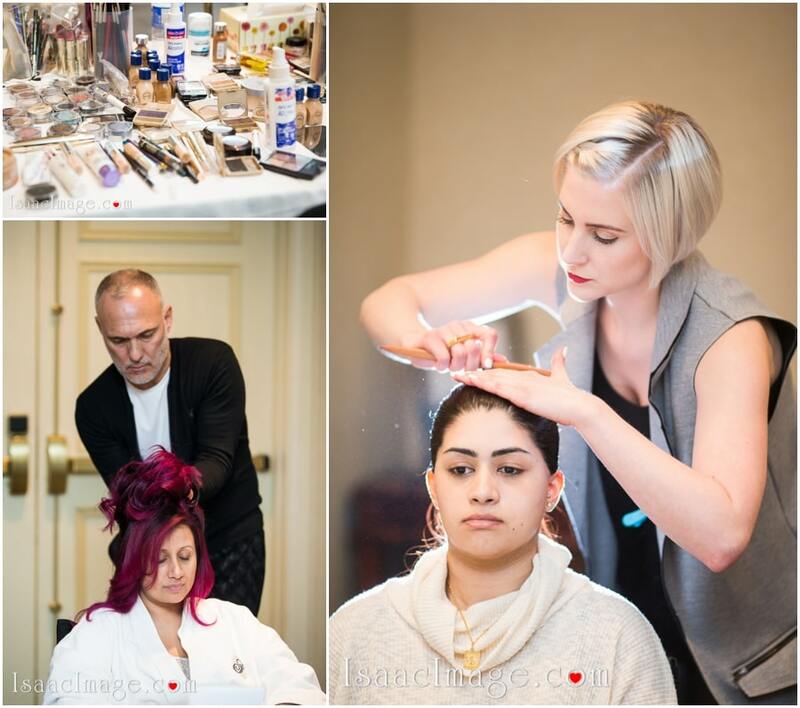 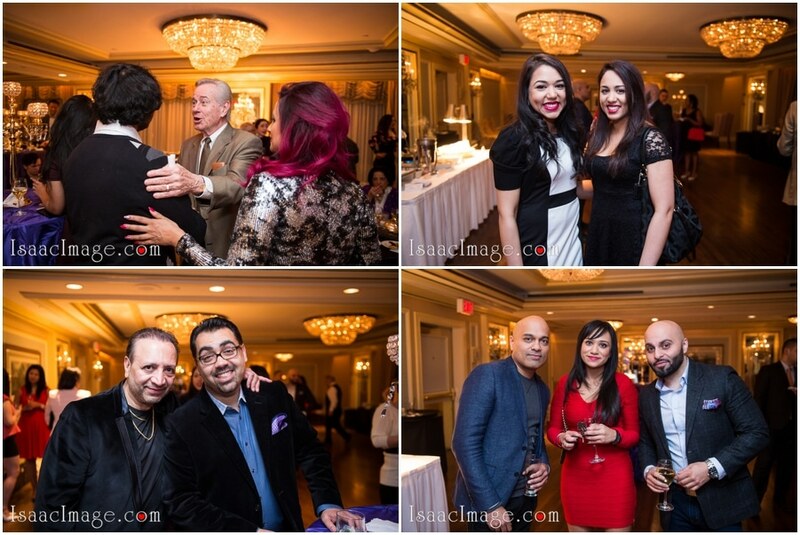 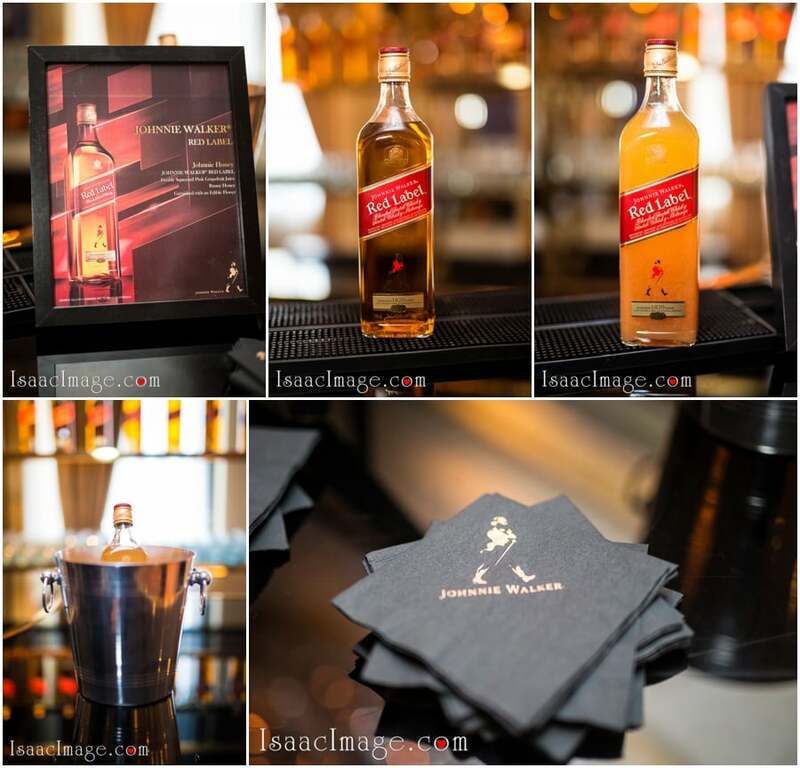 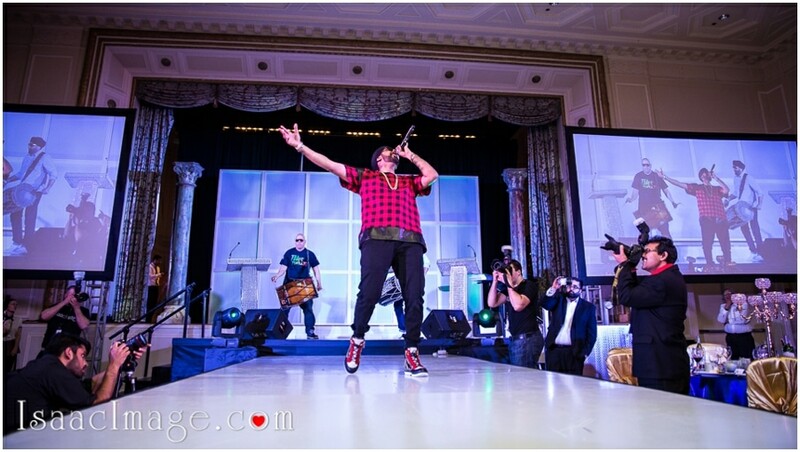 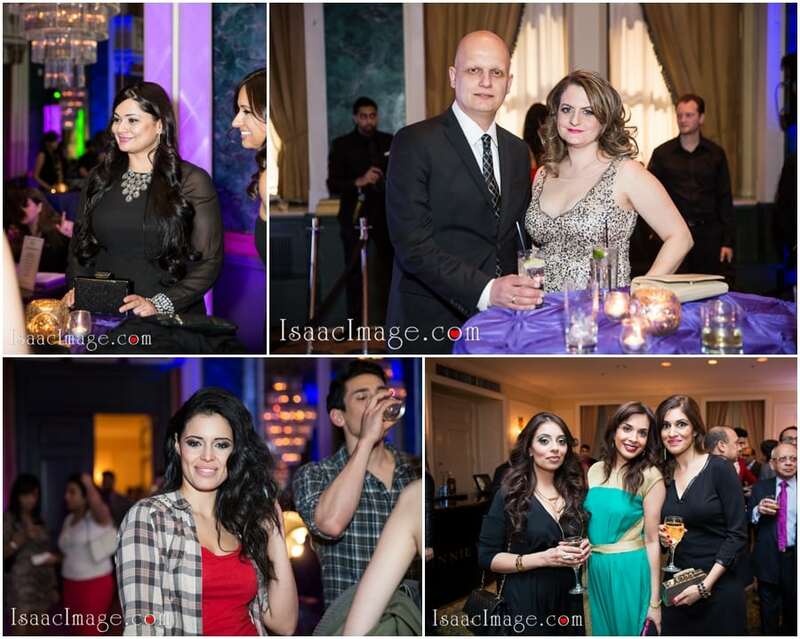 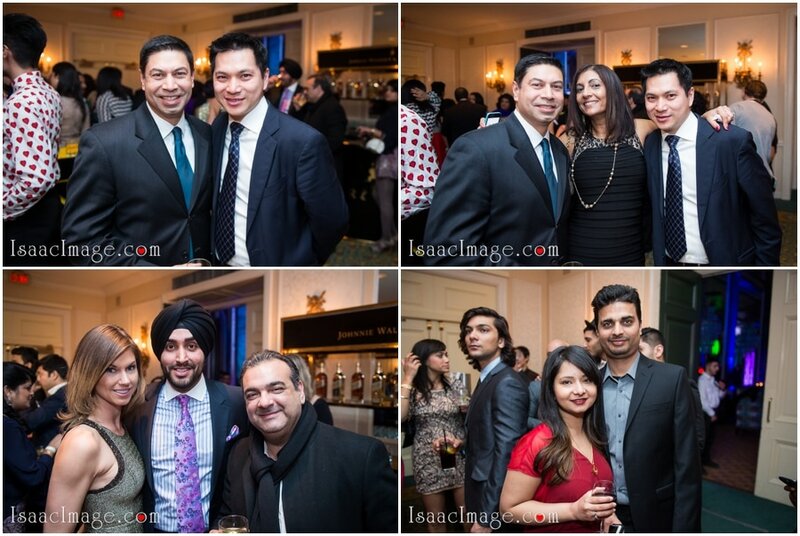 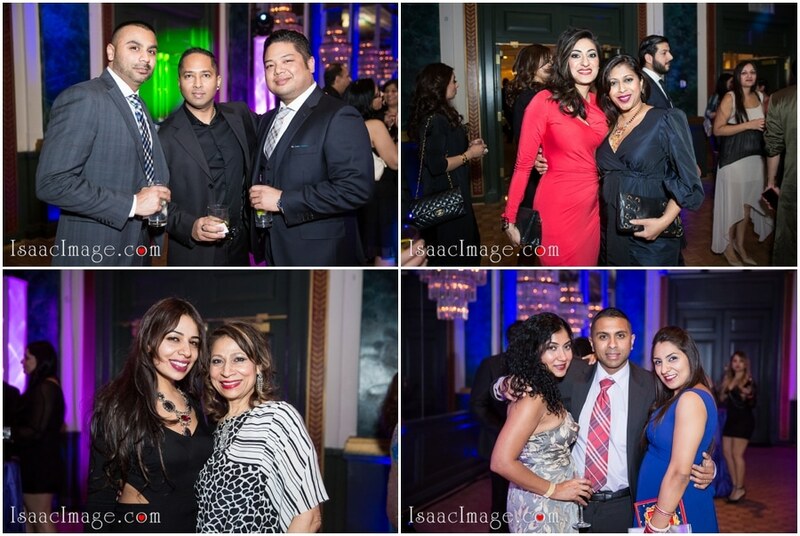 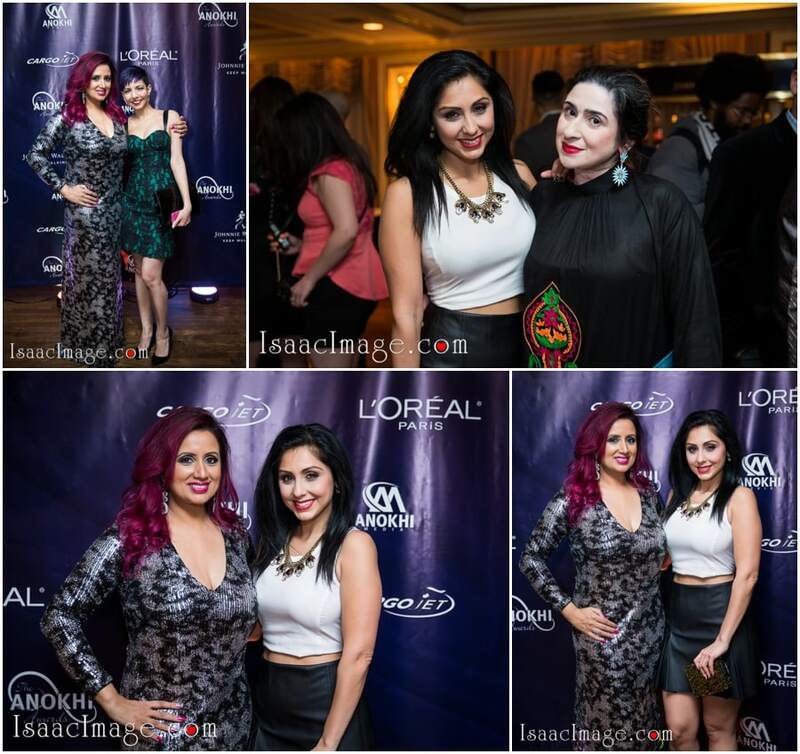 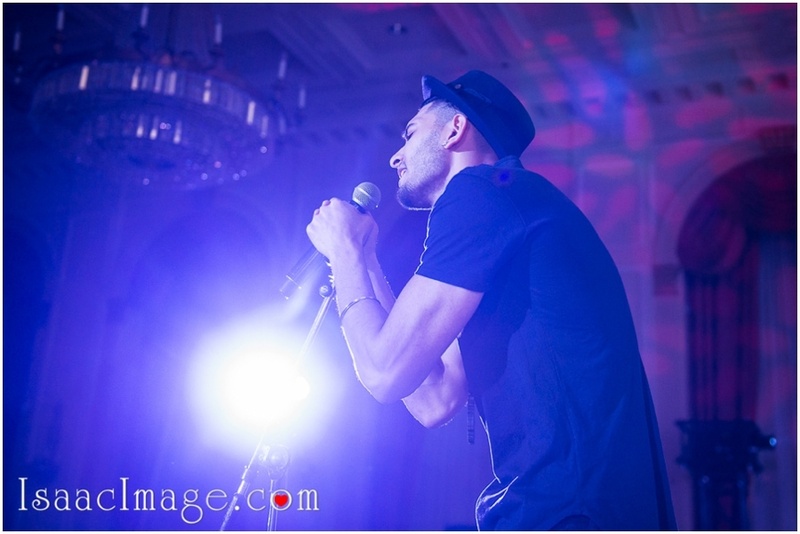 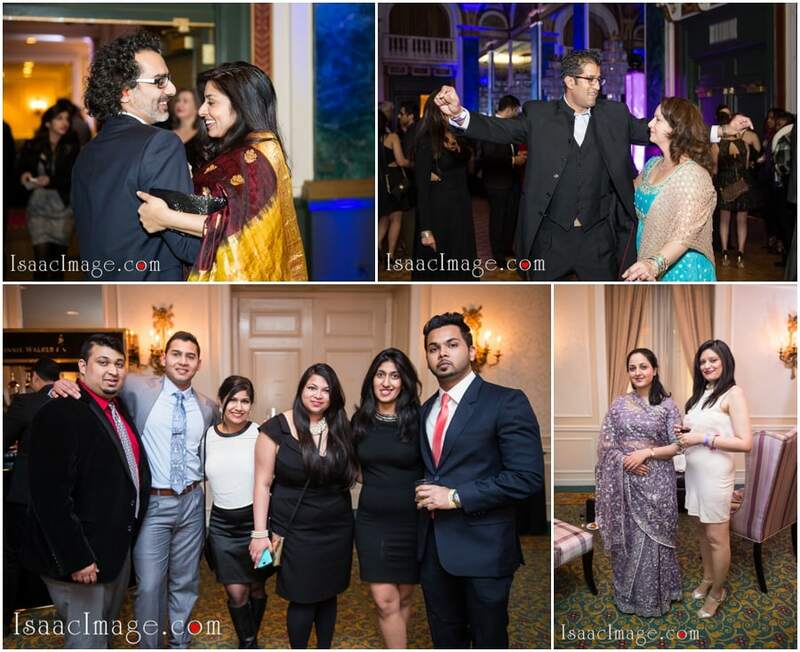 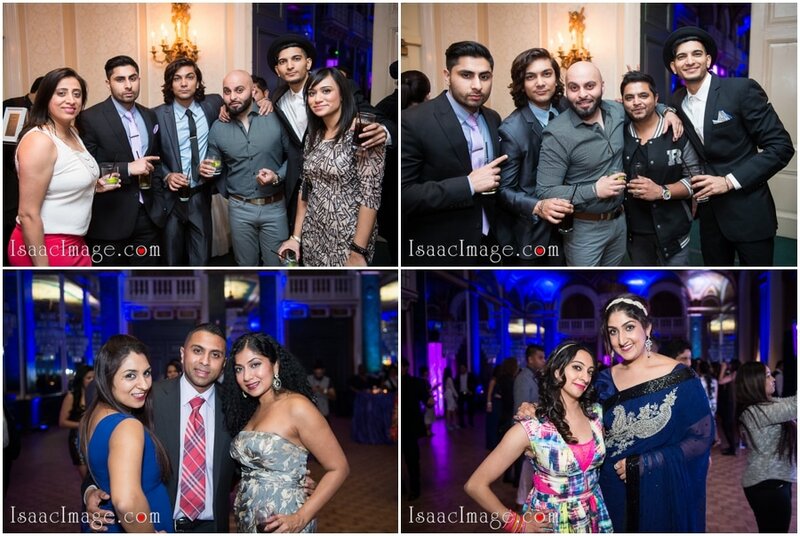 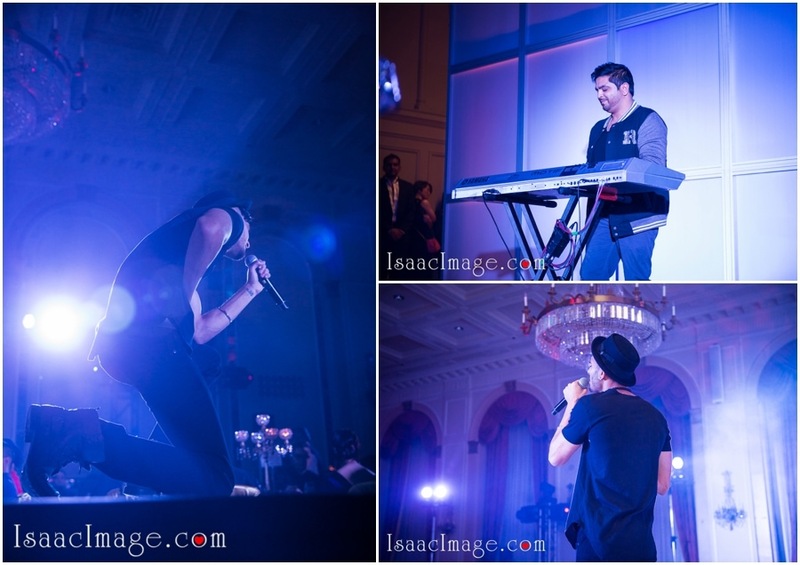 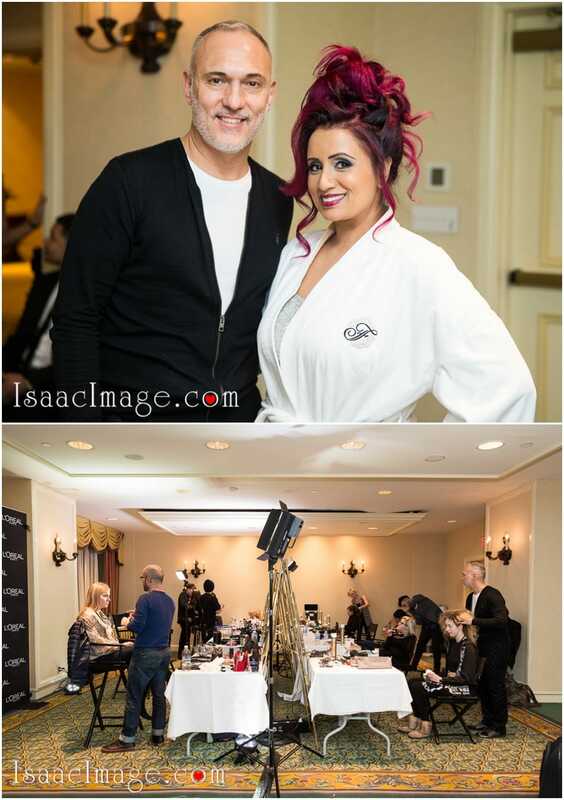 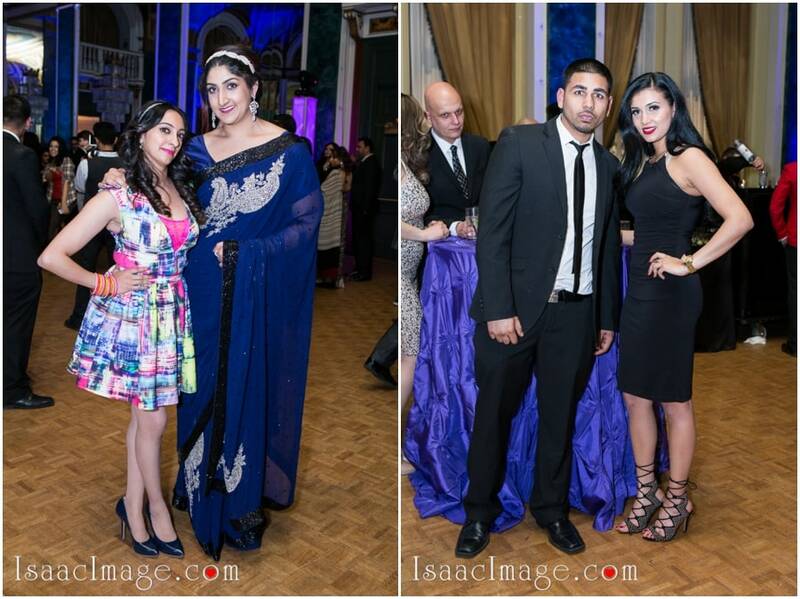 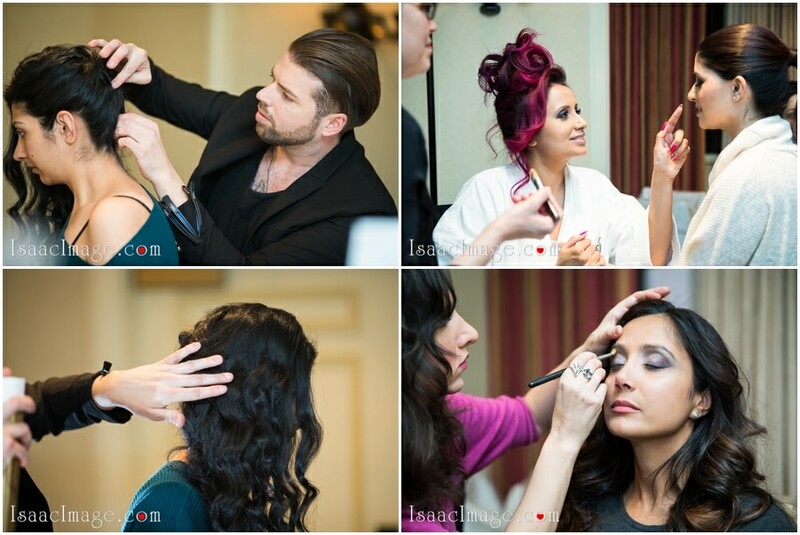 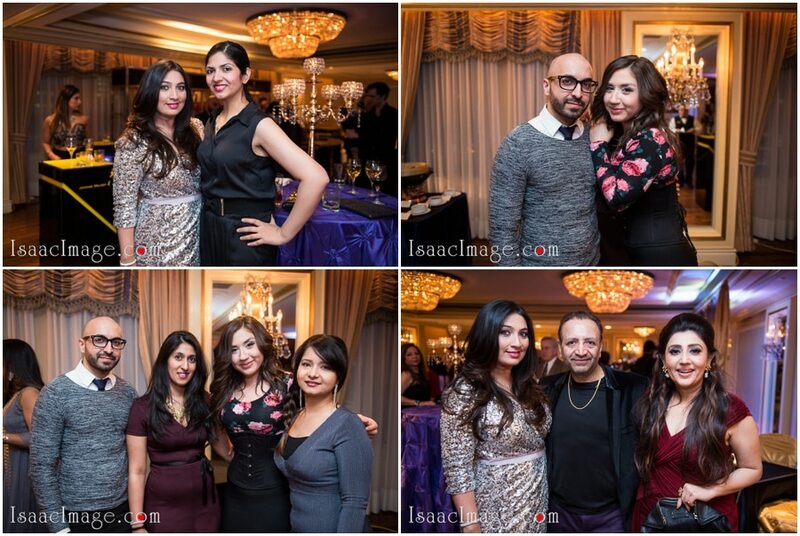 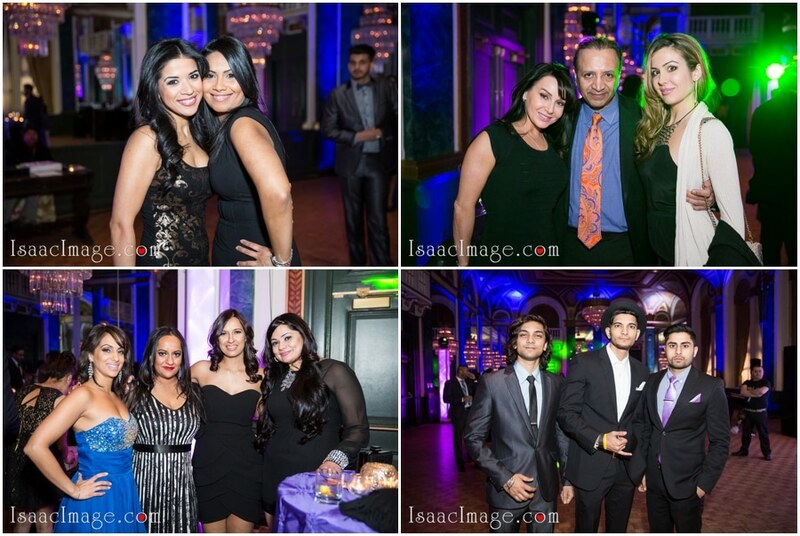 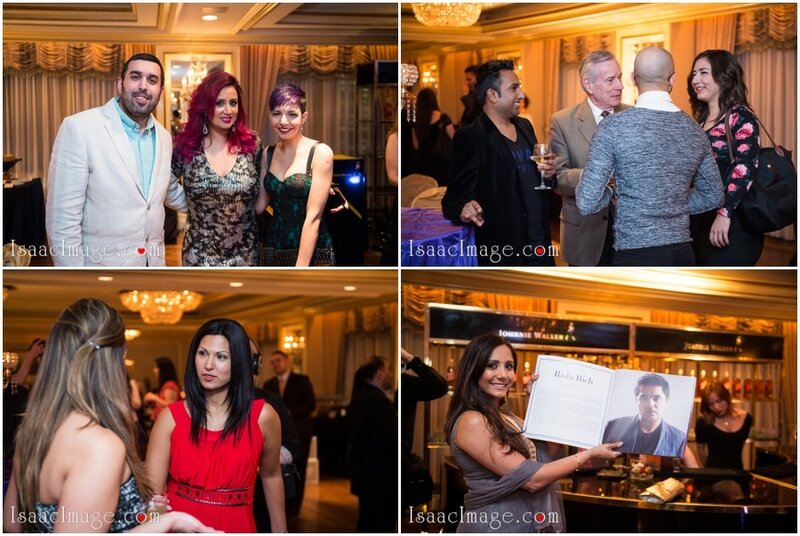 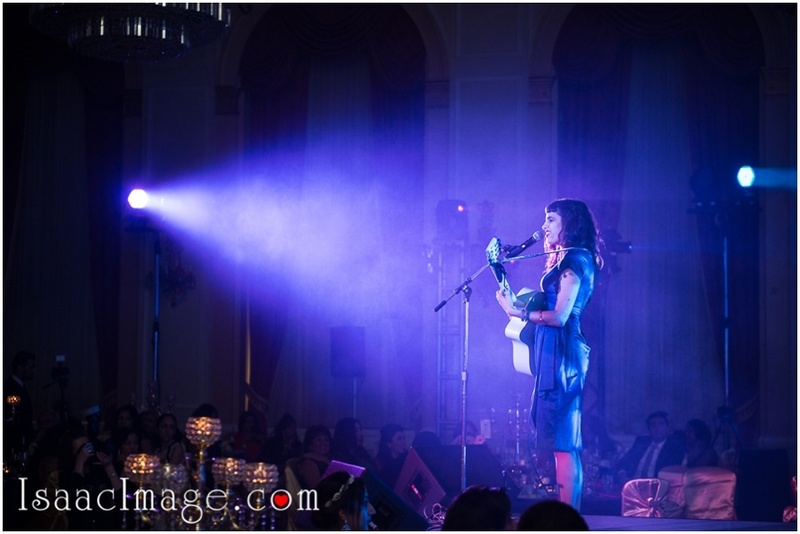 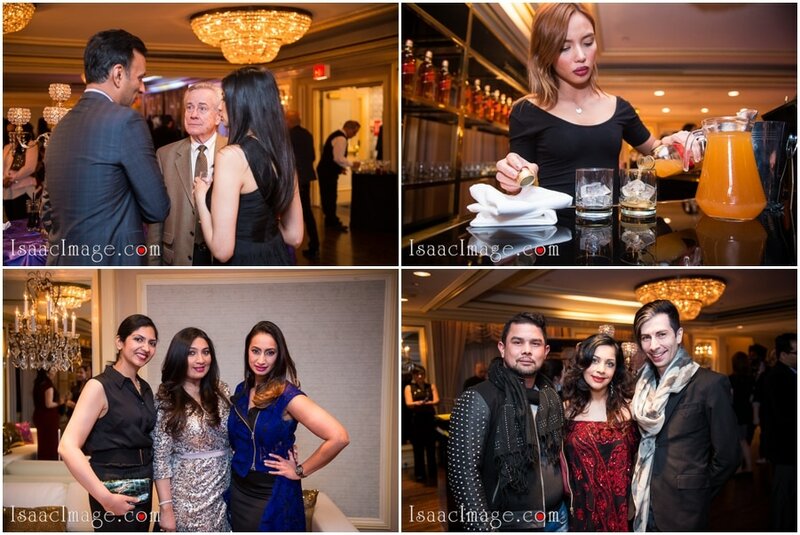 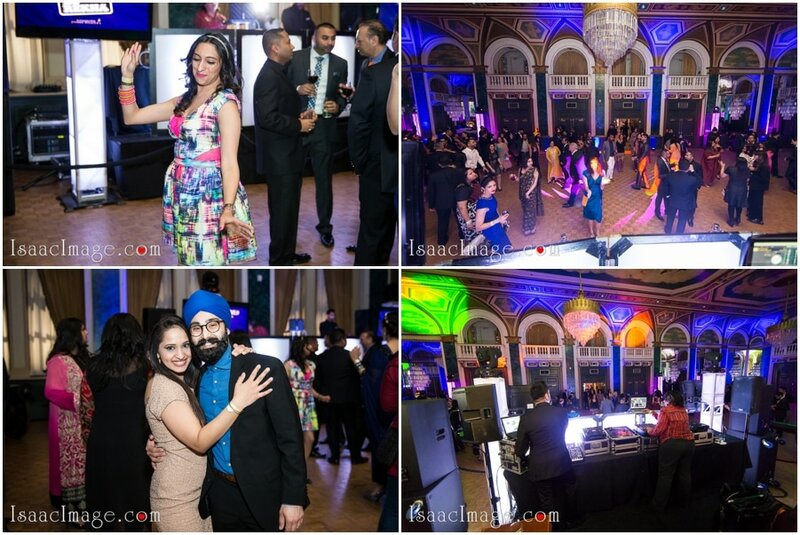 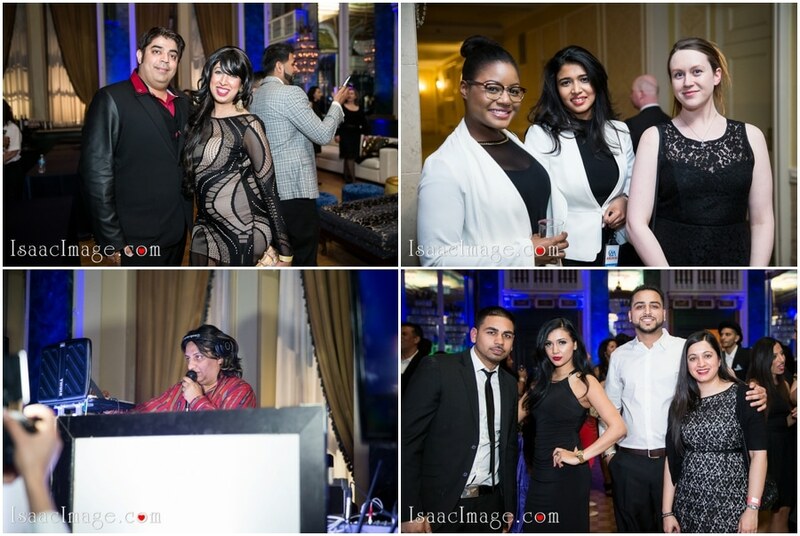 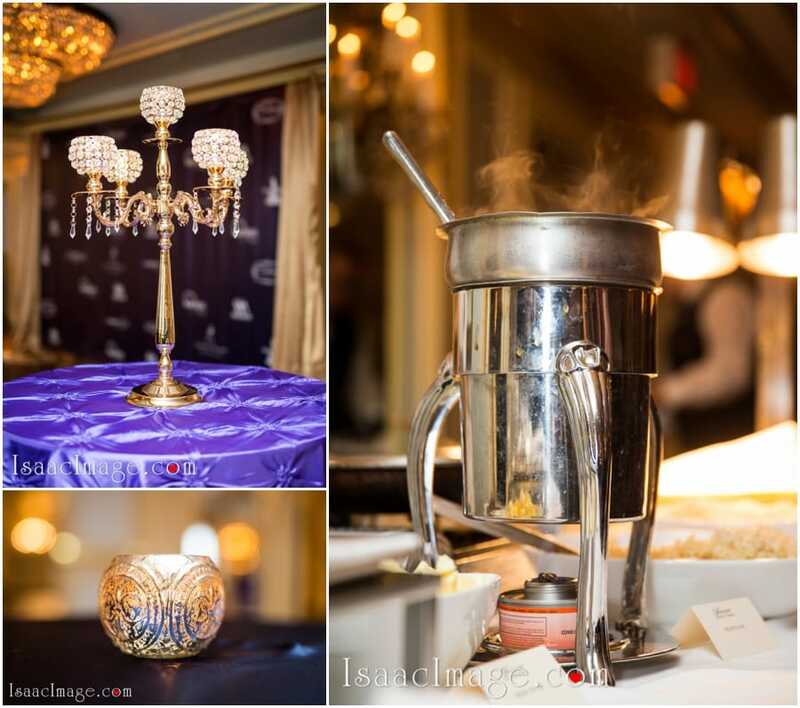 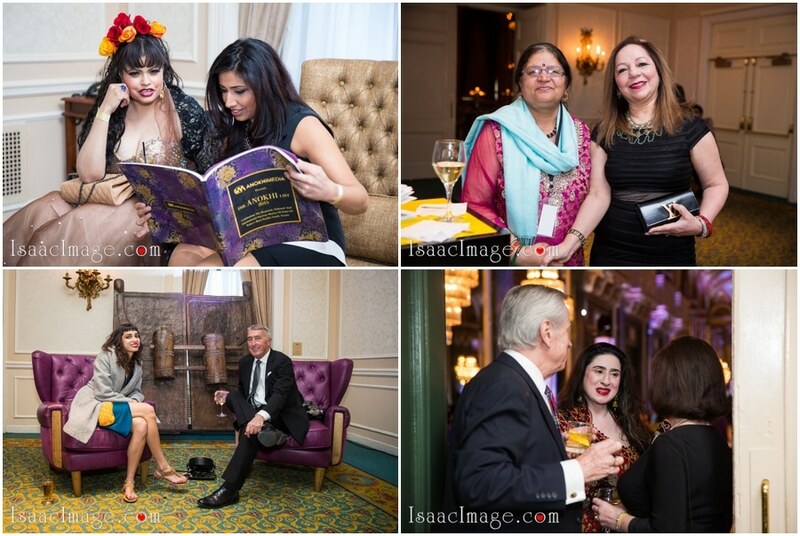 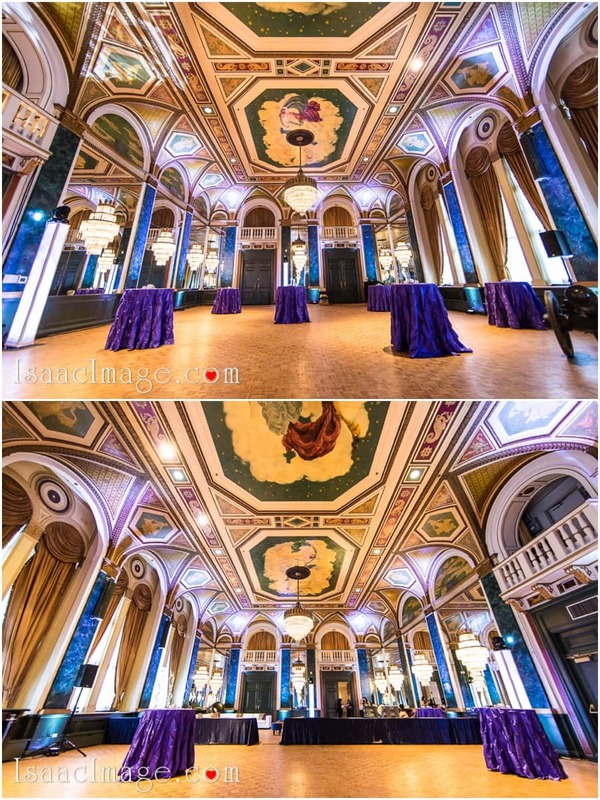 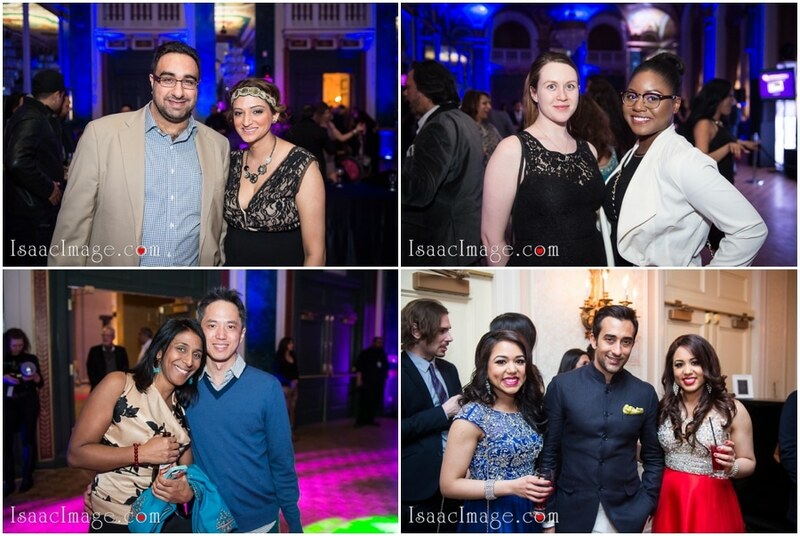 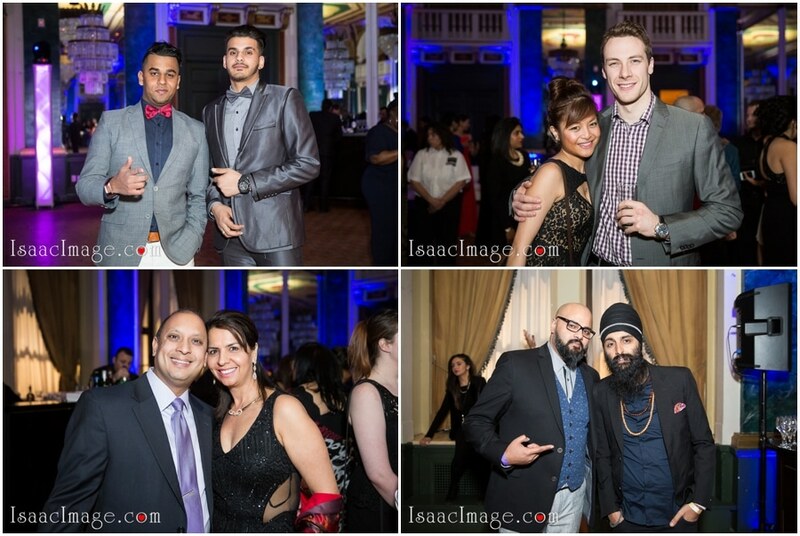 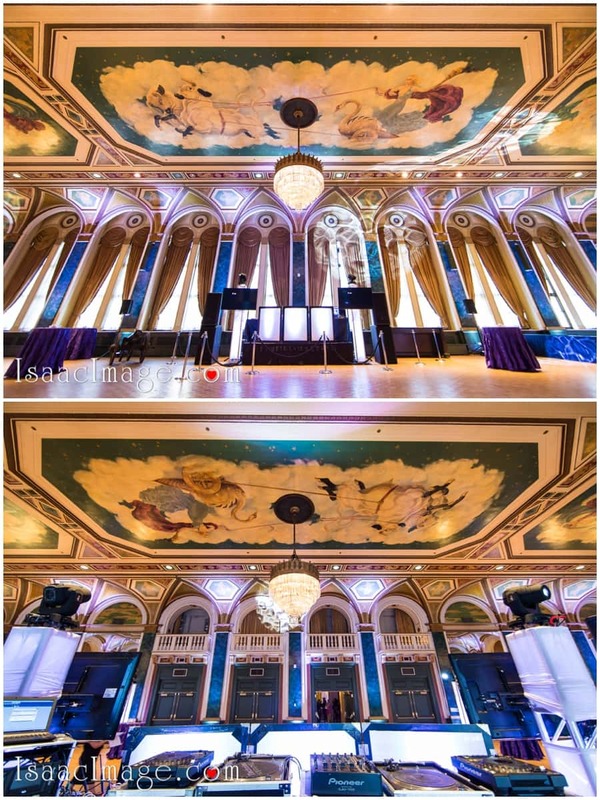 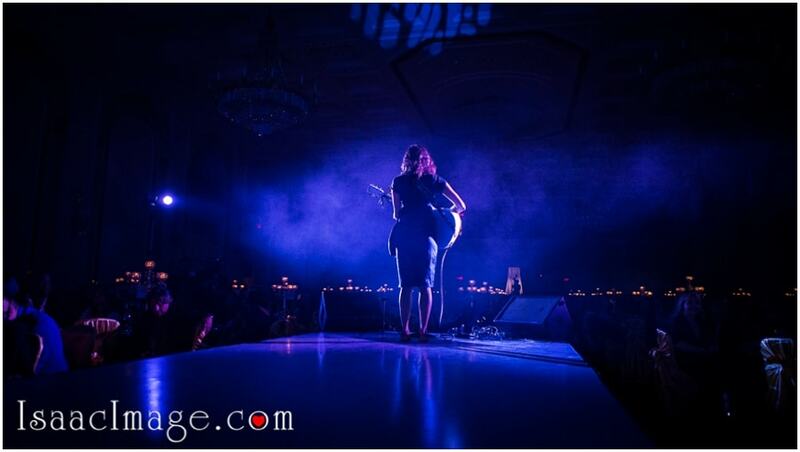 They had organized a small and intimate party at the Upper Canada Room of the plush Fairmont Royal York hotel. 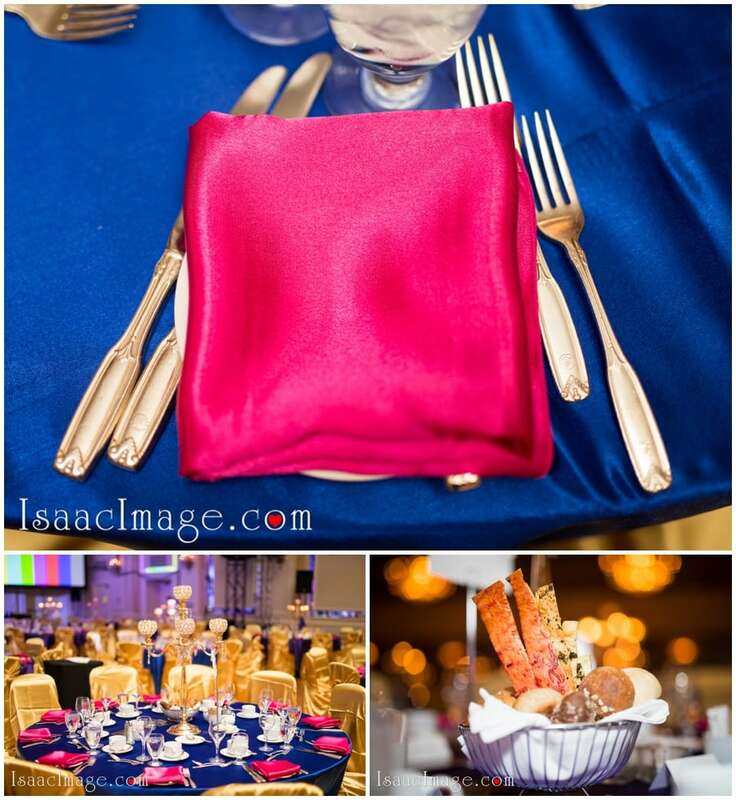 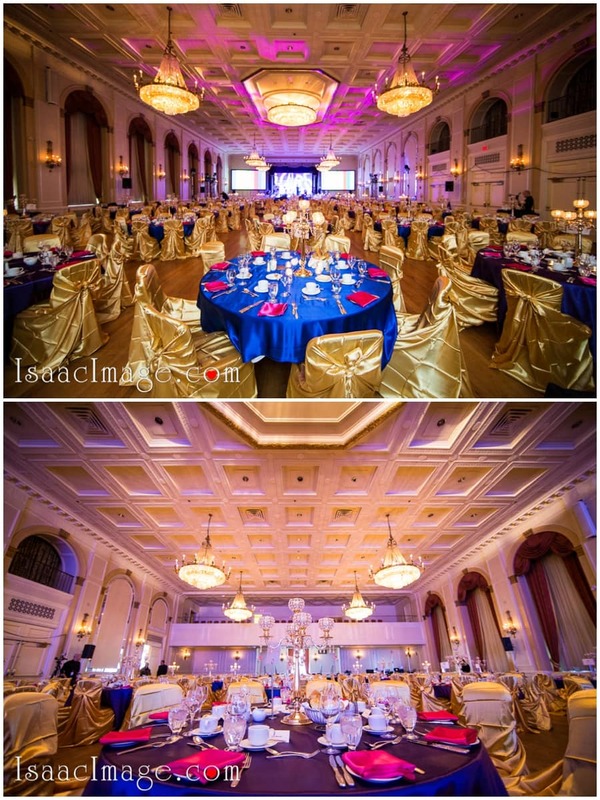 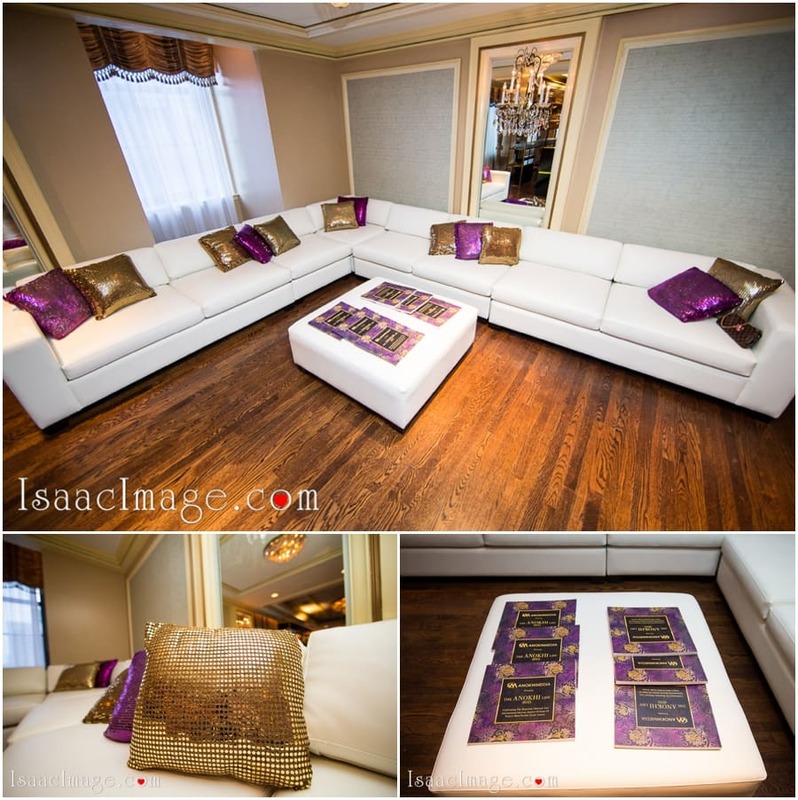 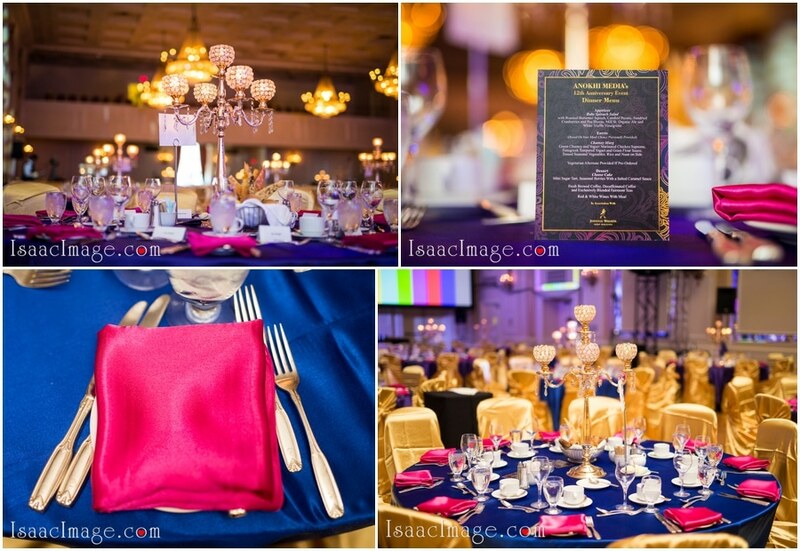 The venue was decorated in rich and warm colors like purple and golden. 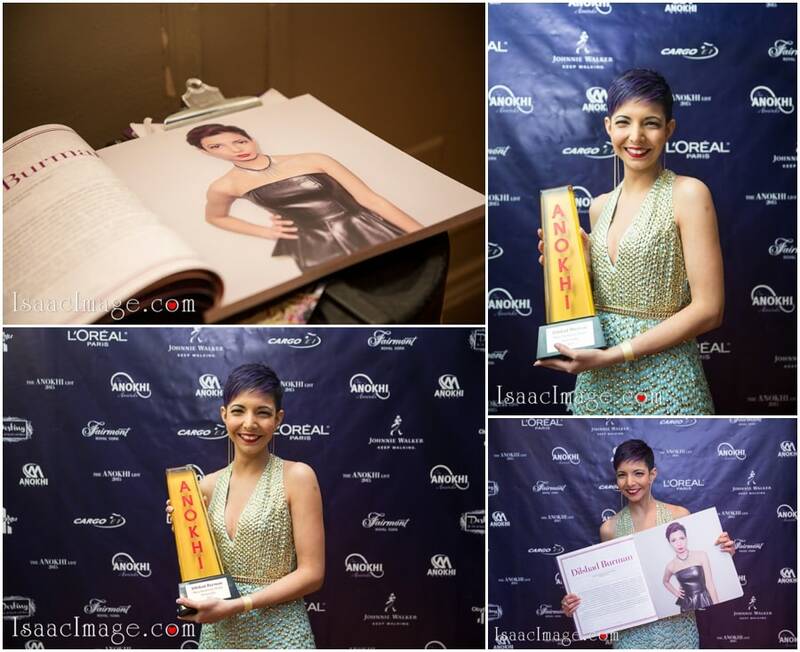 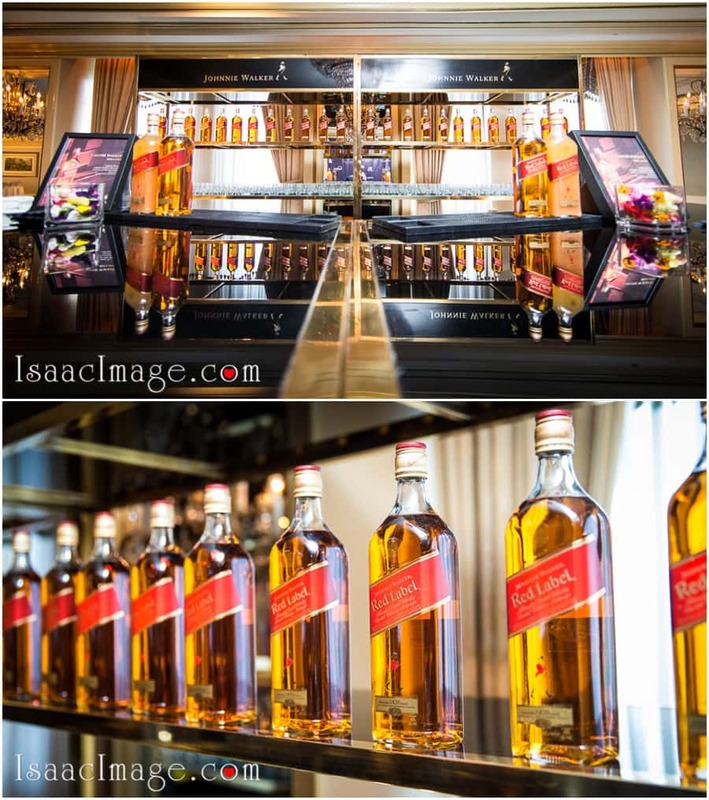 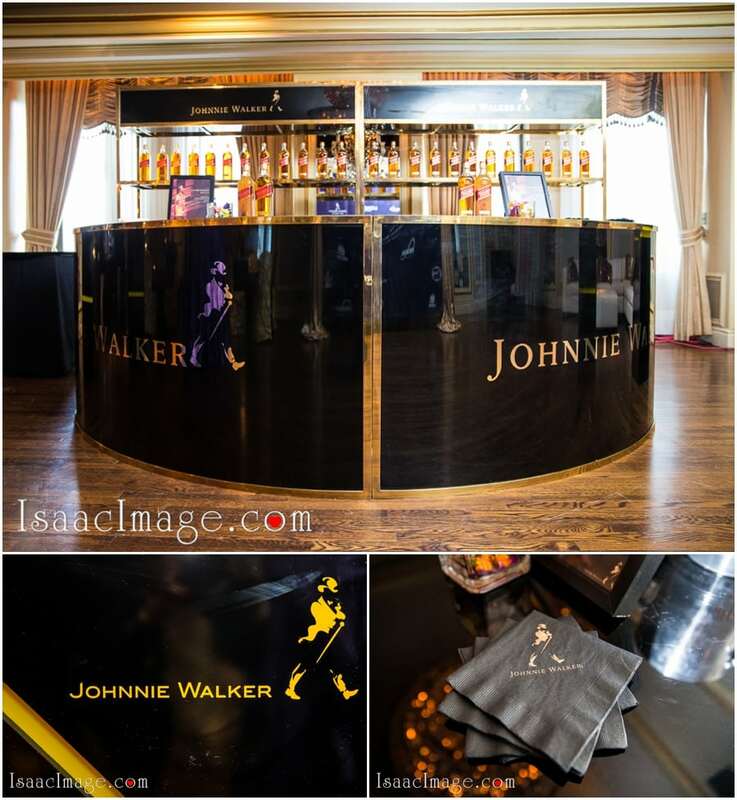 Big corporate houses like Jonnie Walker and L’Oreal were co-sponsors and the effort they had put in was praiseworthy. 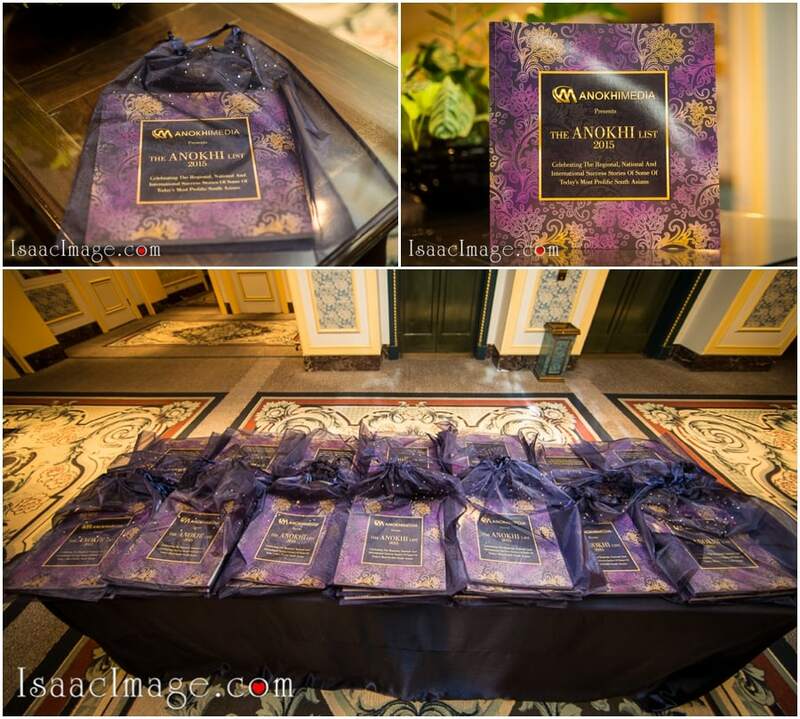 The bar counter caught our fancy as much as the beautiful souvenirs arranged in a line, neatly packed in their dark purple pouches. 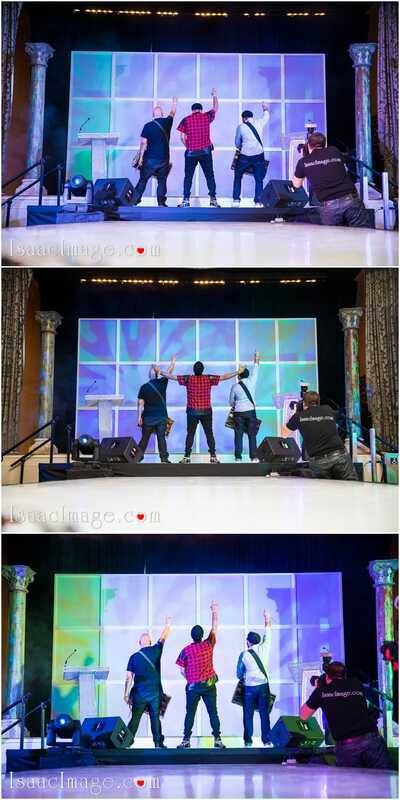 Let’s admit one thing here. 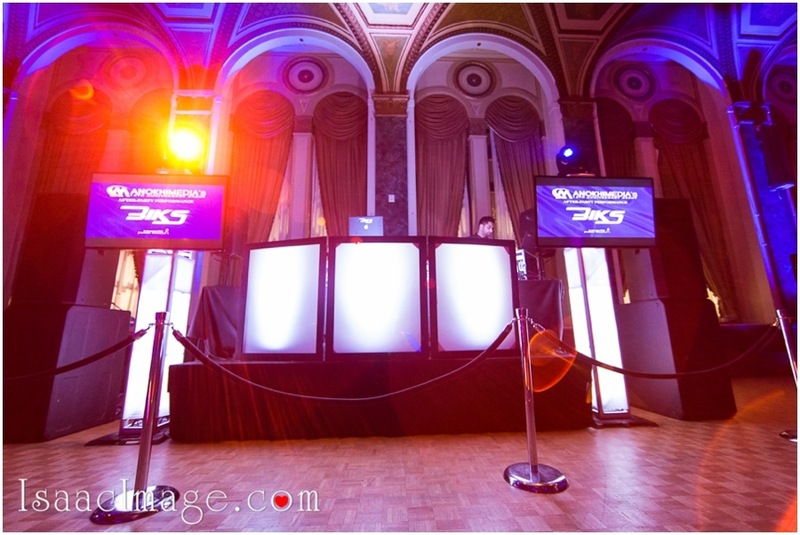 We didn’t know from where to begin. 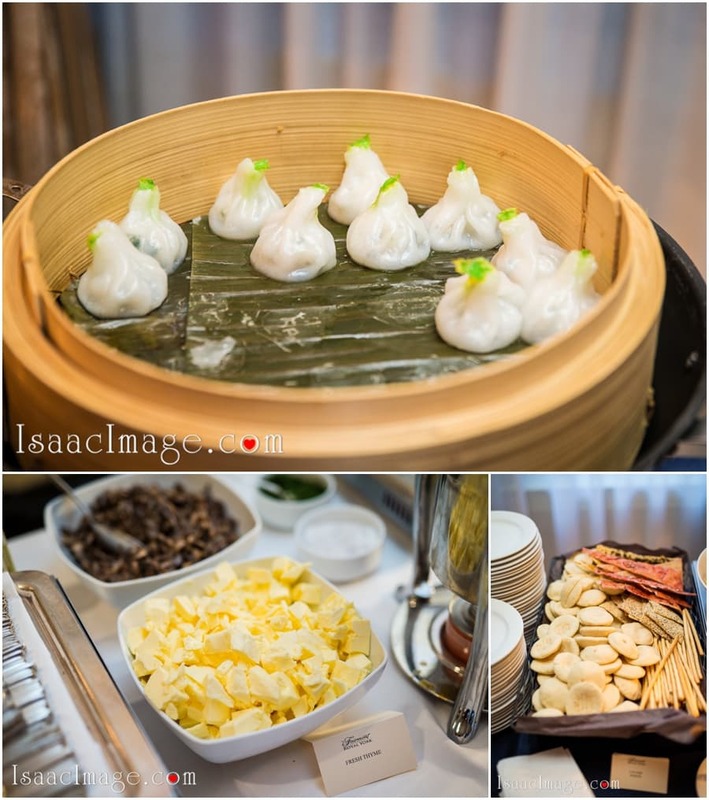 The buffet looked tempting and so were the glamorous celebrities in their evening ensembles. 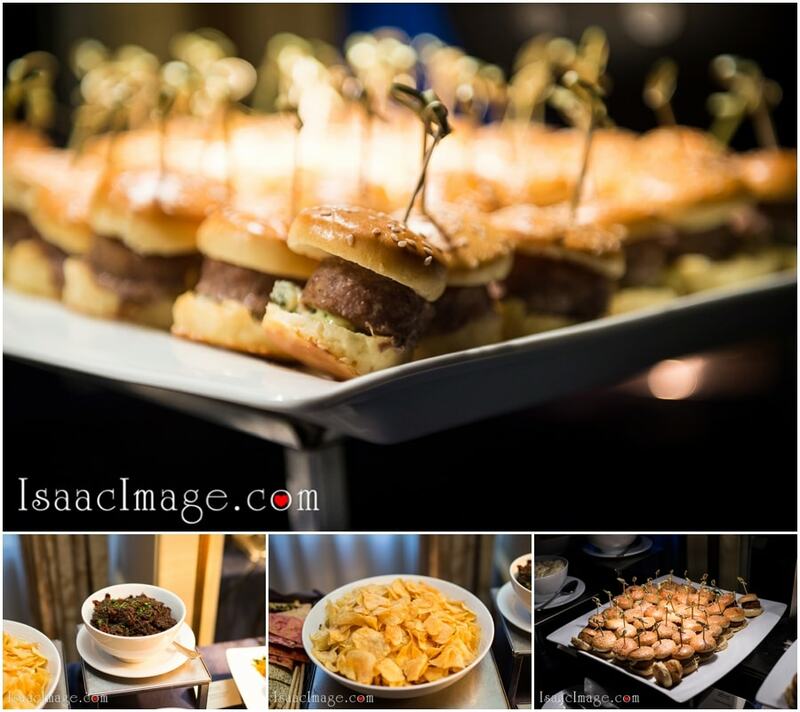 We gave in to the temptations of food and decided to capture them in cameras first. 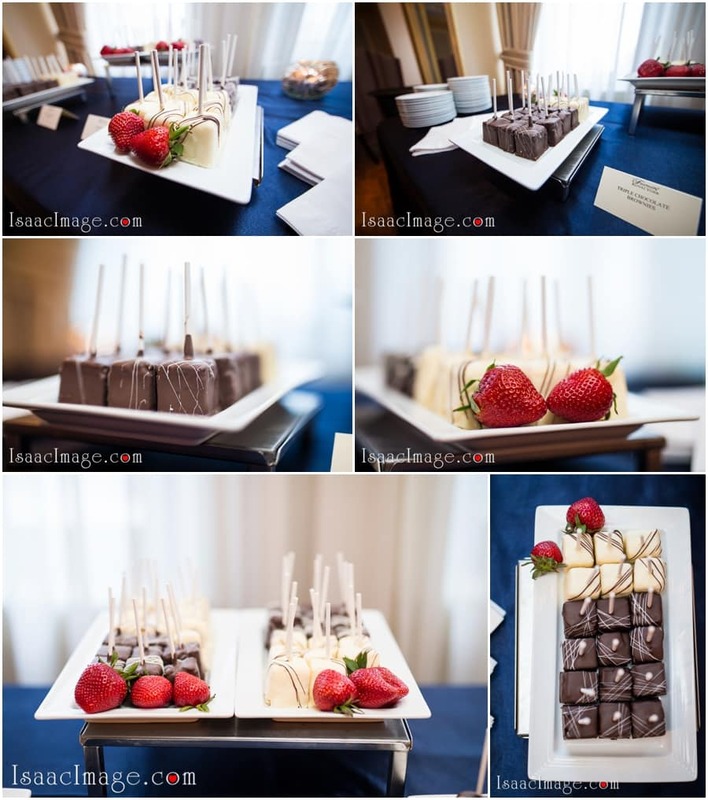 From red strawberries to dark chocolate cakes to dumplings – there was as much variety in colors as in taste. 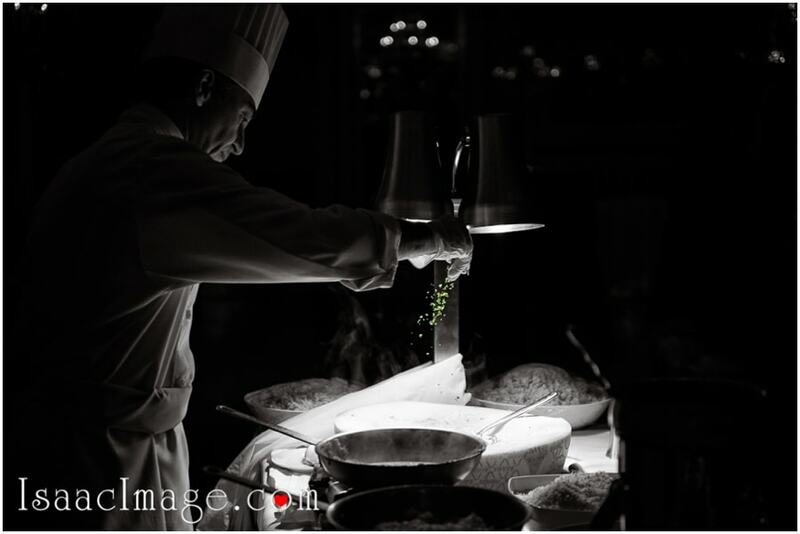 The live counter was equally interesting with the chef tossing fresh ingredients to prepare sumptuous dishes. 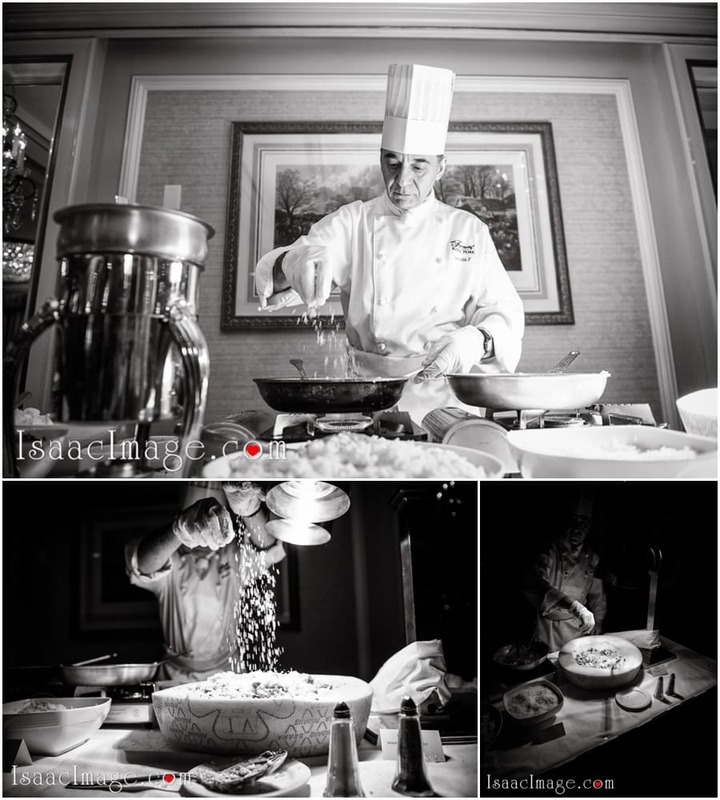 Cooking great food is nothing less than magic and hence we have kept these pictures in black and white to set them apart. 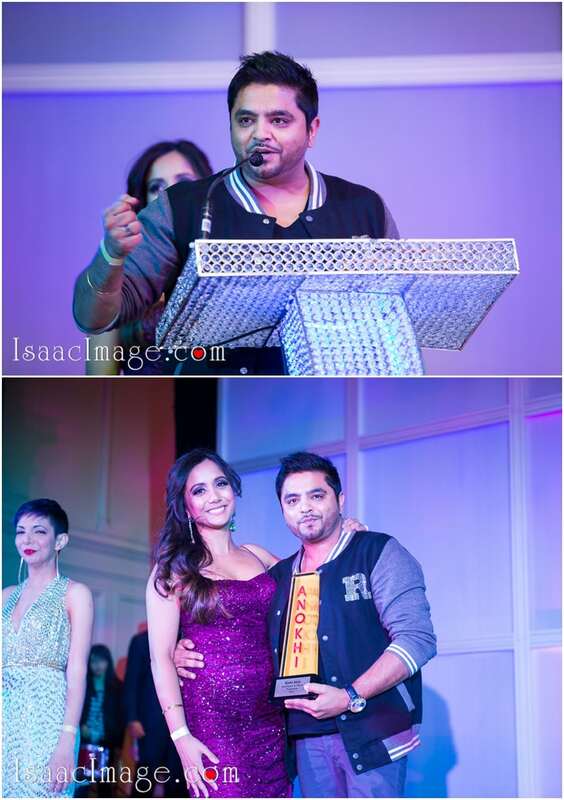 The event felicitated South Asian celebs who were present in full strength. 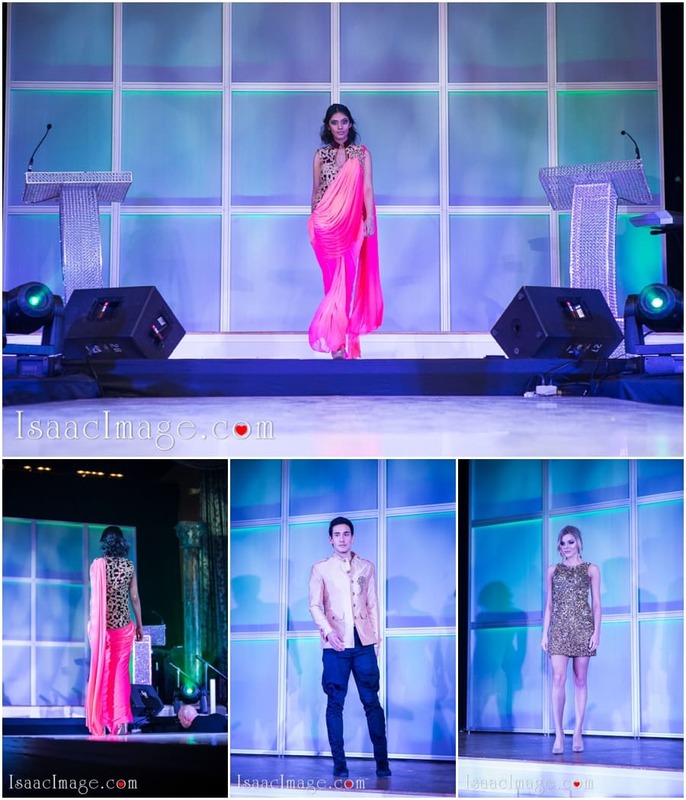 From eminent designers to media people to models, we were happy to get so many celebs under one roof. 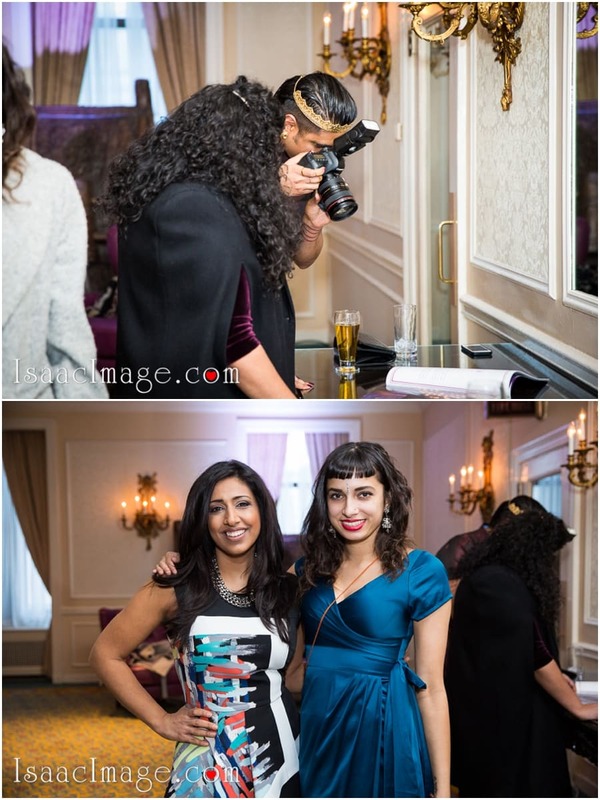 We went click-happy and took many shots. 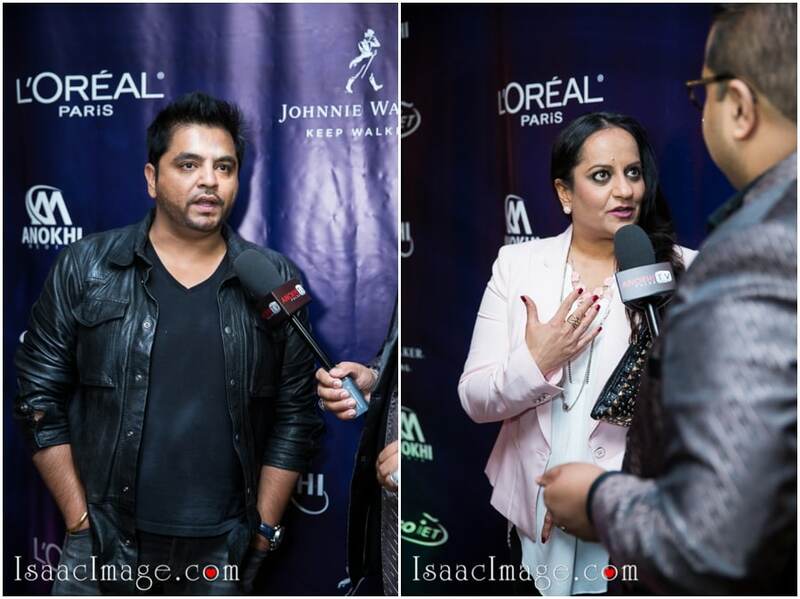 Most of the eminent guests like Archana Kocchar, Rishi Rich, Rahul Khanna Danish Anwar, and Manj Musik were happy to pose for us. 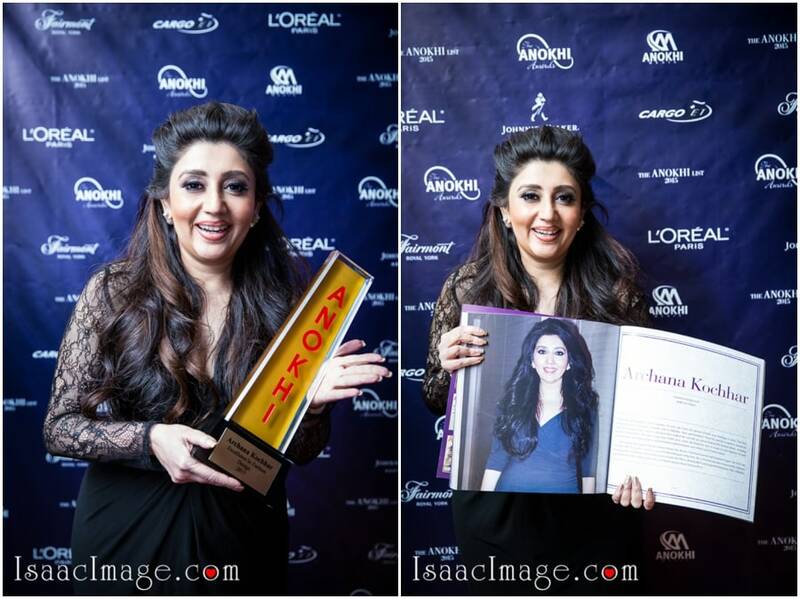 The rest of the evening went in a jiffy with the celebs posing with articles written on them. 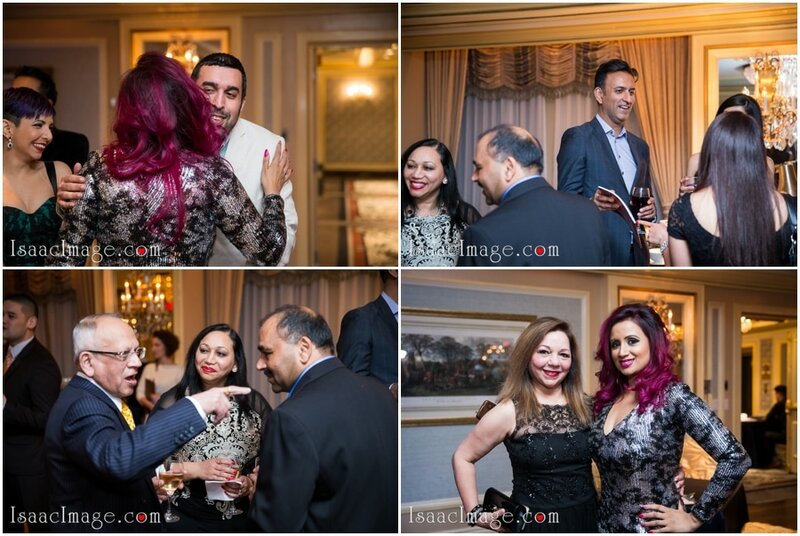 It was heartwarming to find them mingling with each other. 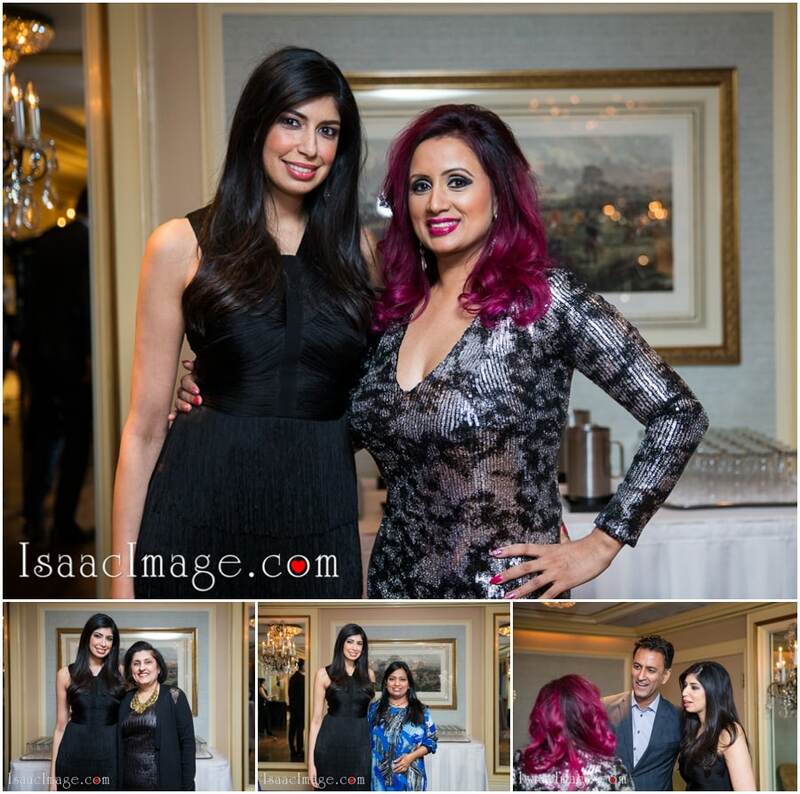 Celebs like Archana Kocchar and Kavita Suri didn’t mind posing for us many times. 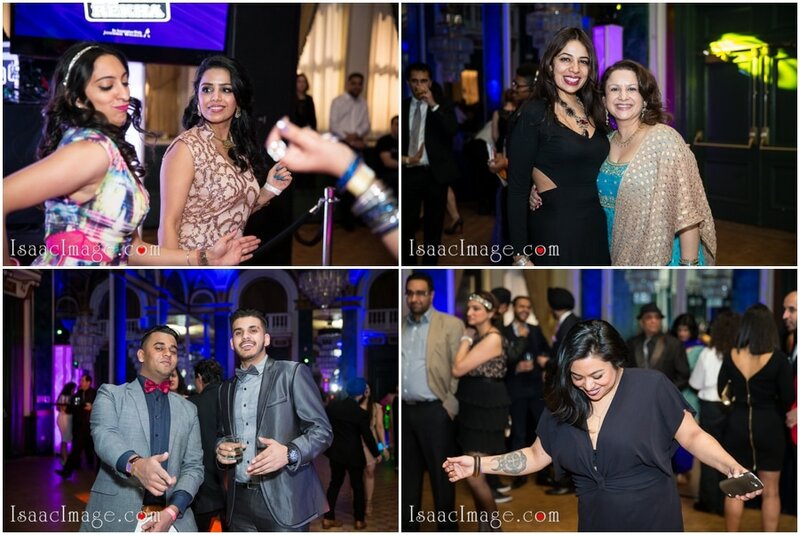 There was much fun and frolic in the event. 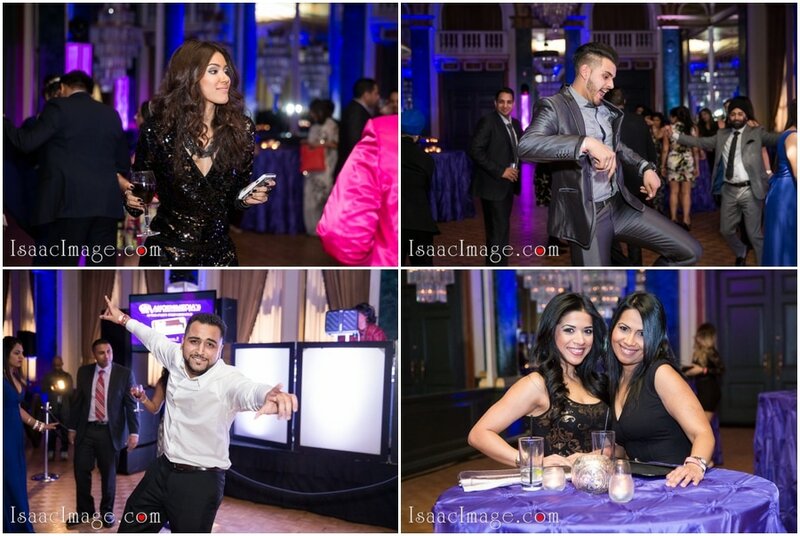 The guests let their hair down and enjoyed themselves. 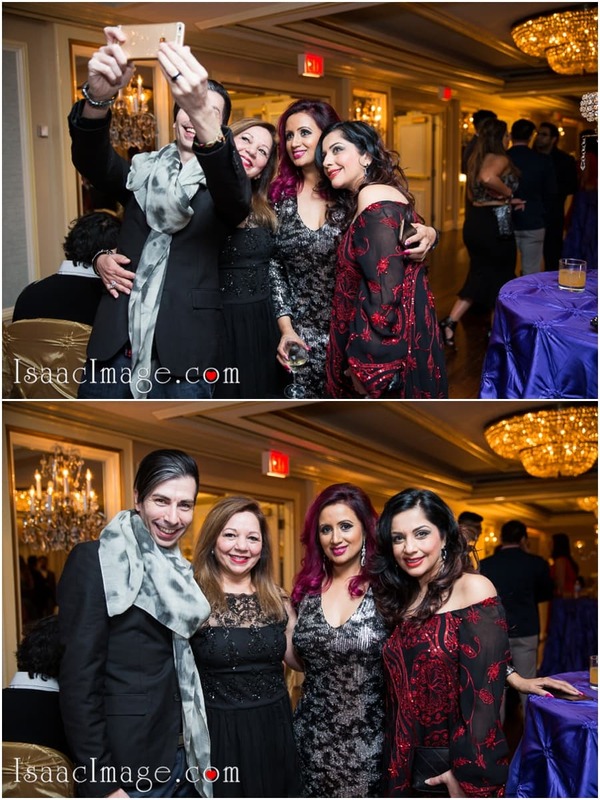 They even took groupfies and selfies and posed for us too. 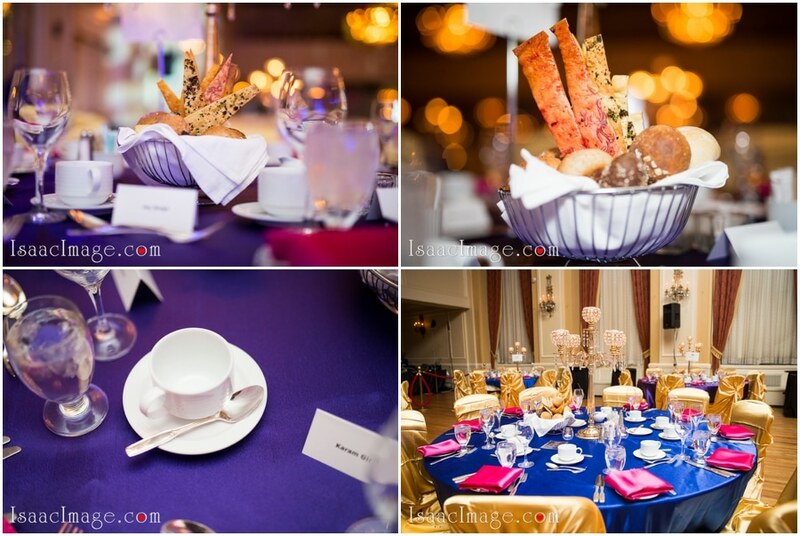 They enjoyed the food and drinks and were found to be engaged in animated discussions with each other. 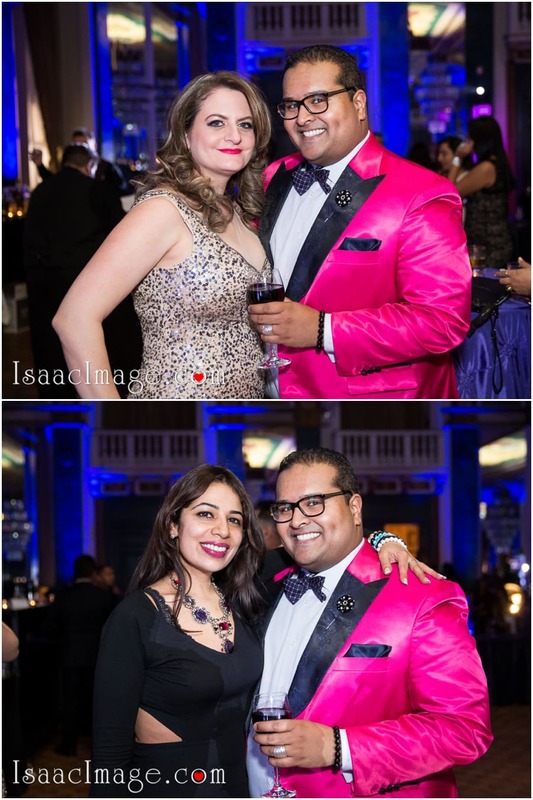 It was hard to choose between the glamorous ladies and the handsome men and so we kept on clicking photos. 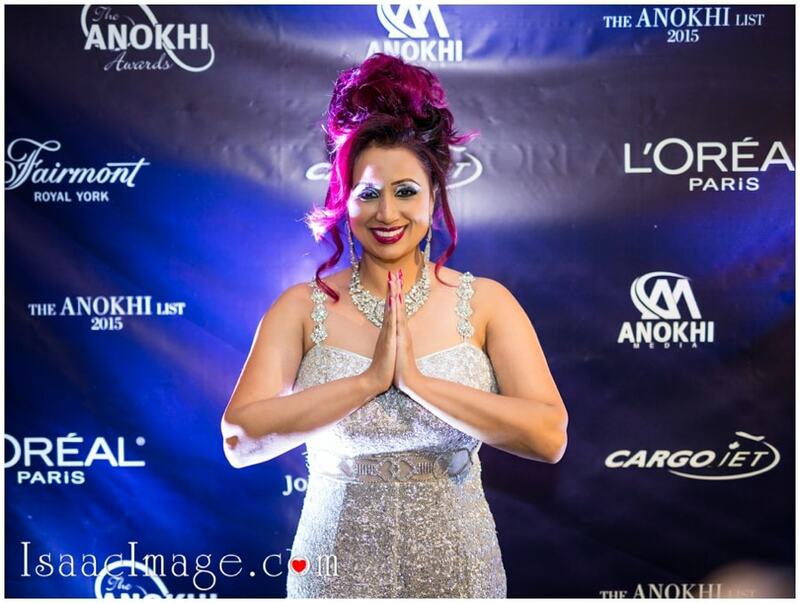 The night ended on a frivolous mood with everyone cheering Anokhi for its efforts and the way it has highlighted the works and causes of South Asian community in a foreign land. 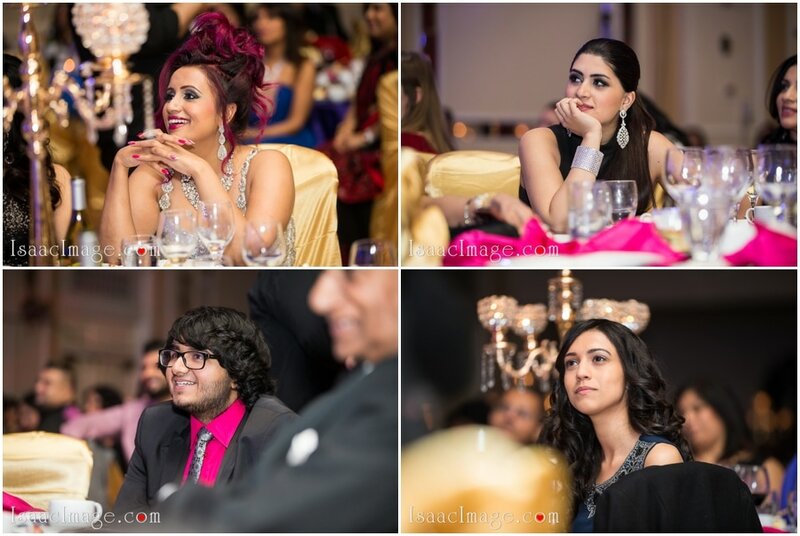 We felt happy to have got such an opportunity to know these wonderful people and capturing them in our cameras.